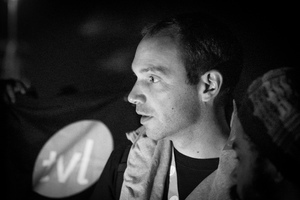 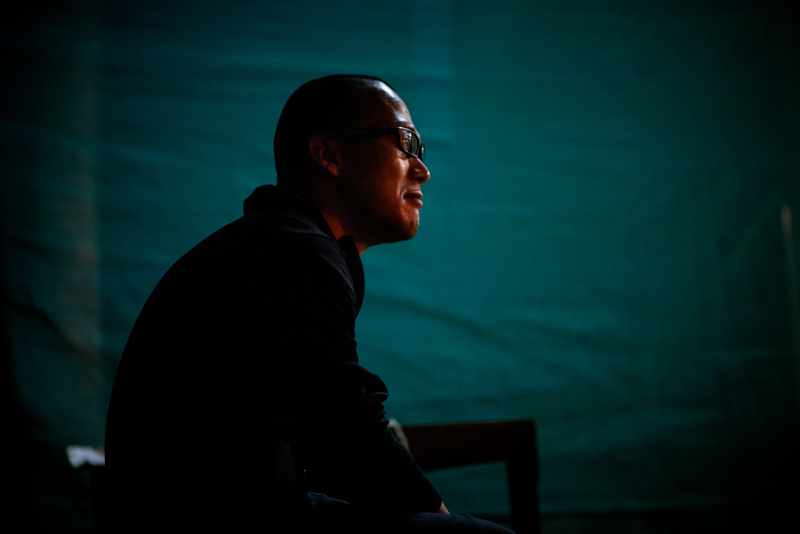 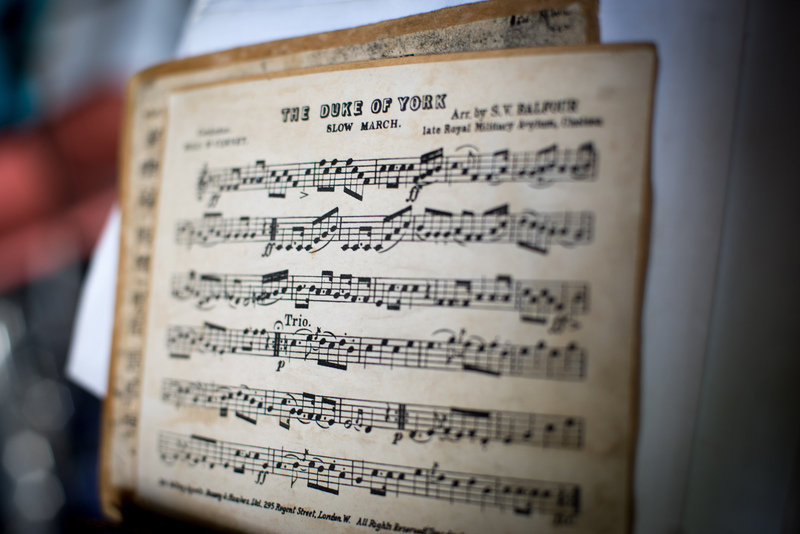 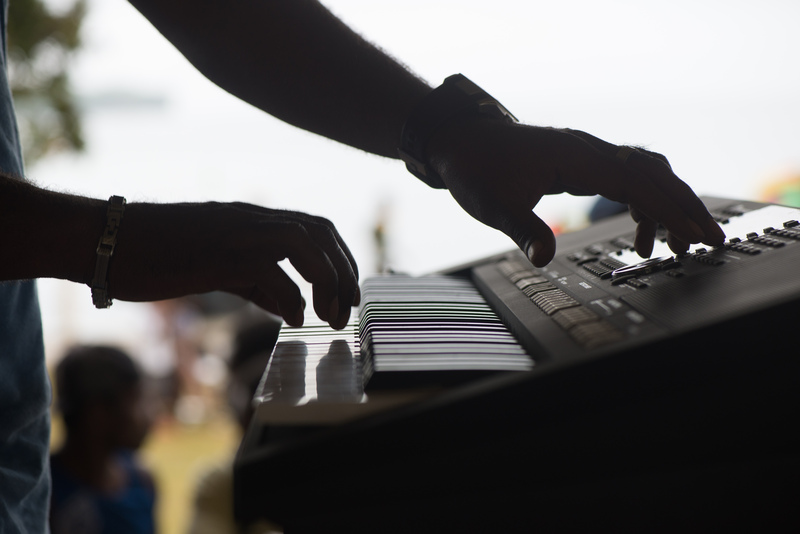 A keyboard virtuouso with a deep voice that resonates down to your ankles. 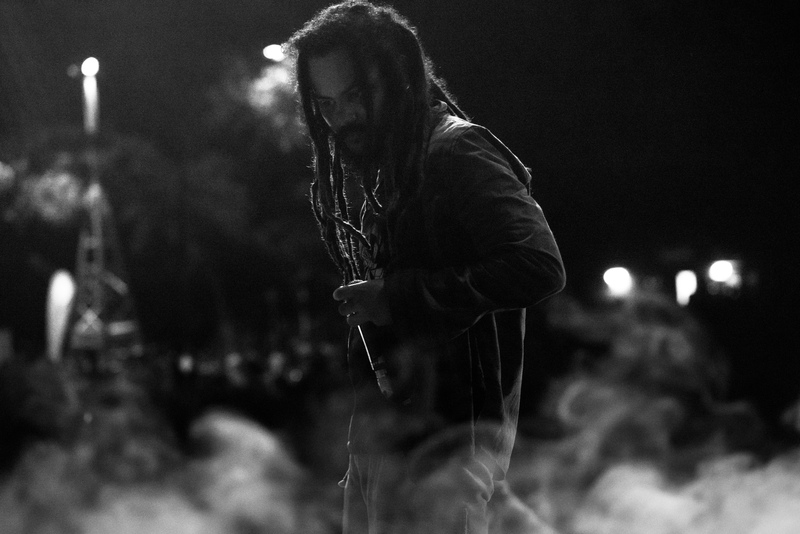 Brada Cloud is a downright celebrity here. 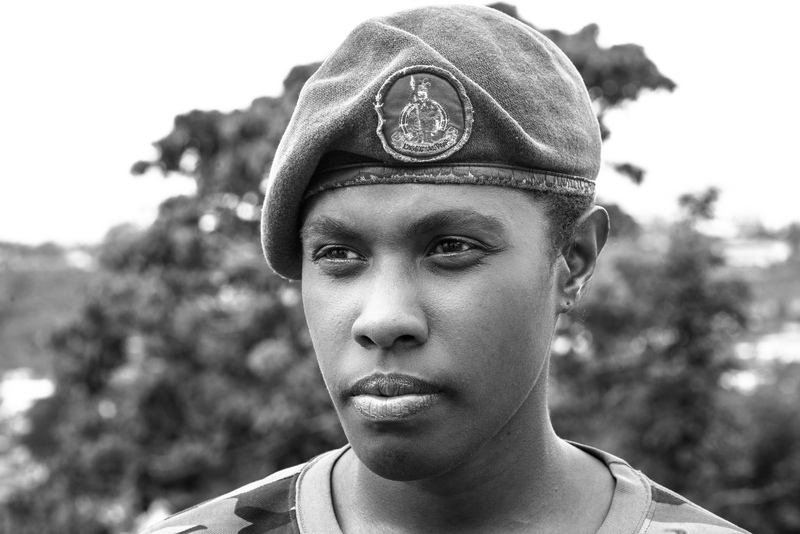 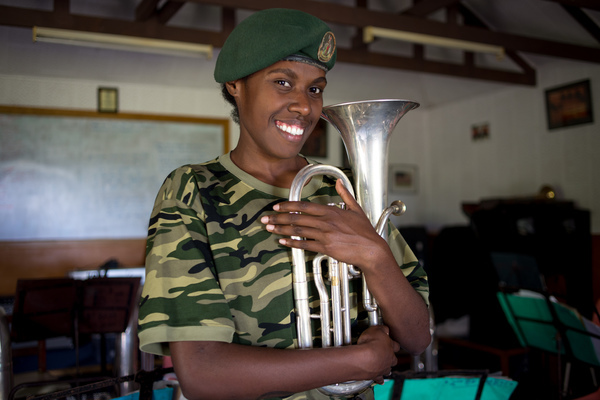 Carina plays second horn in the Vanuatu Mobile Force band, but she doesn't take second place to anyone. 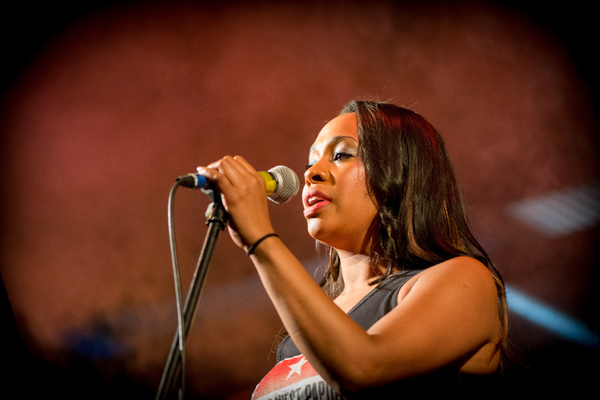 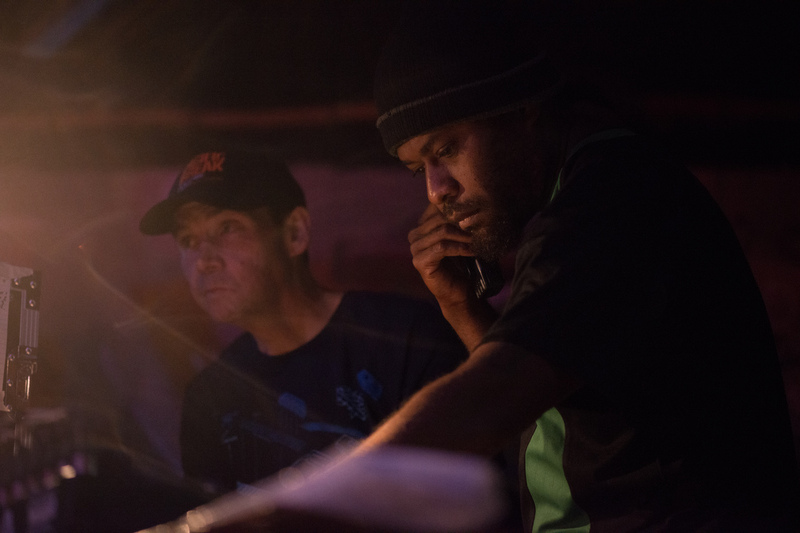 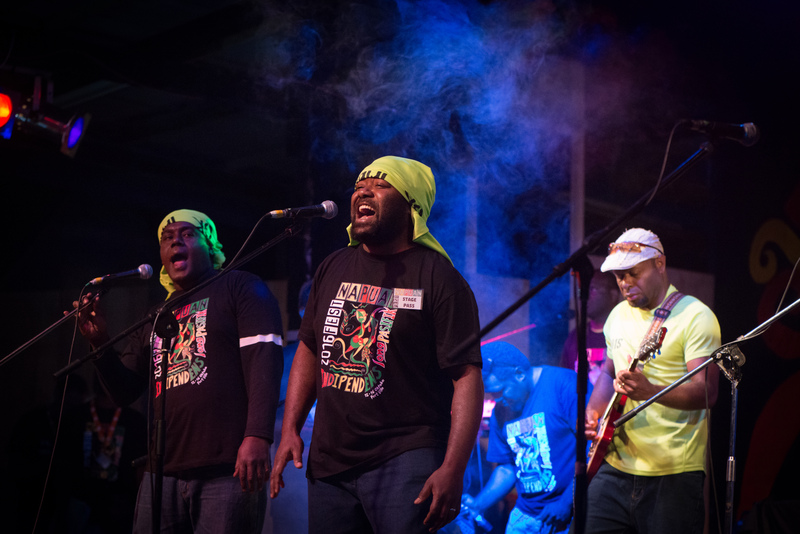 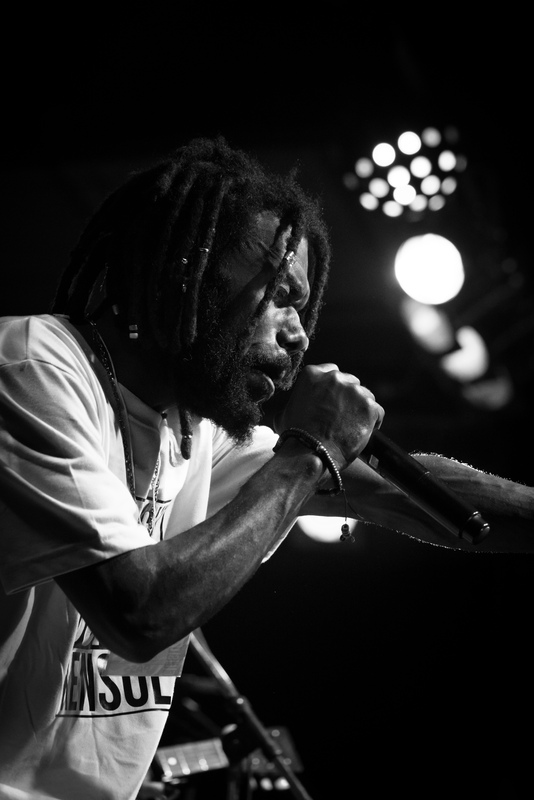 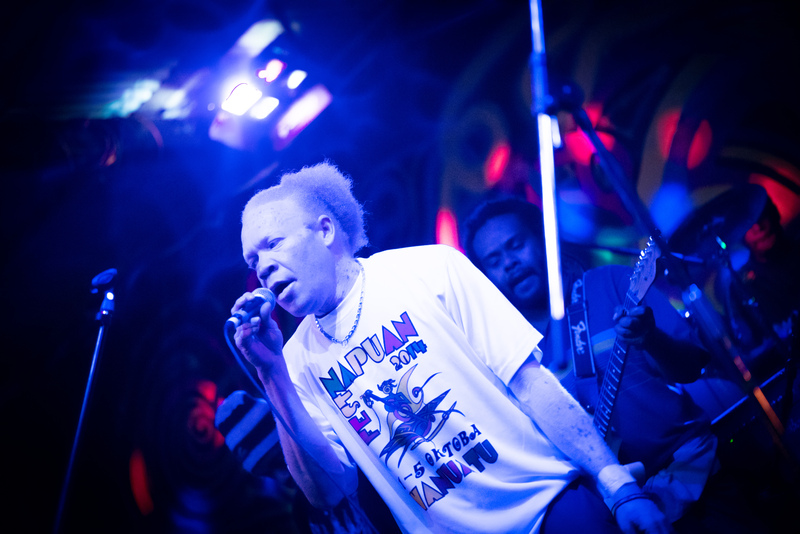 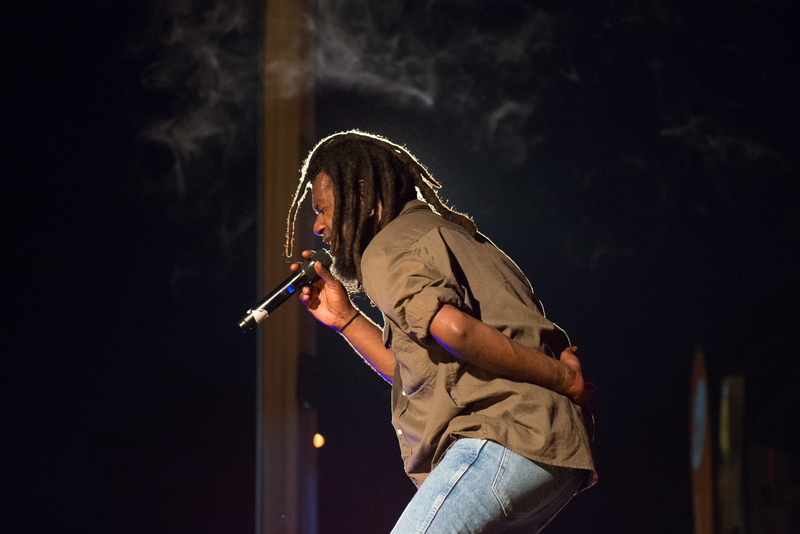 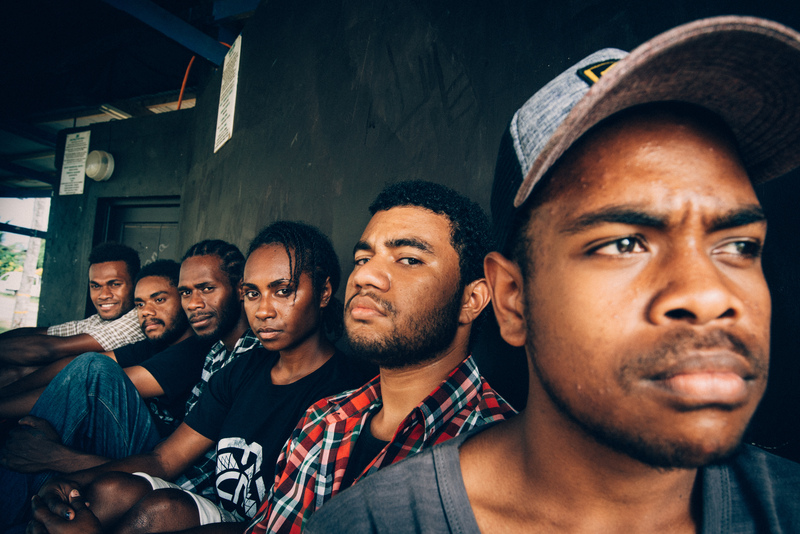 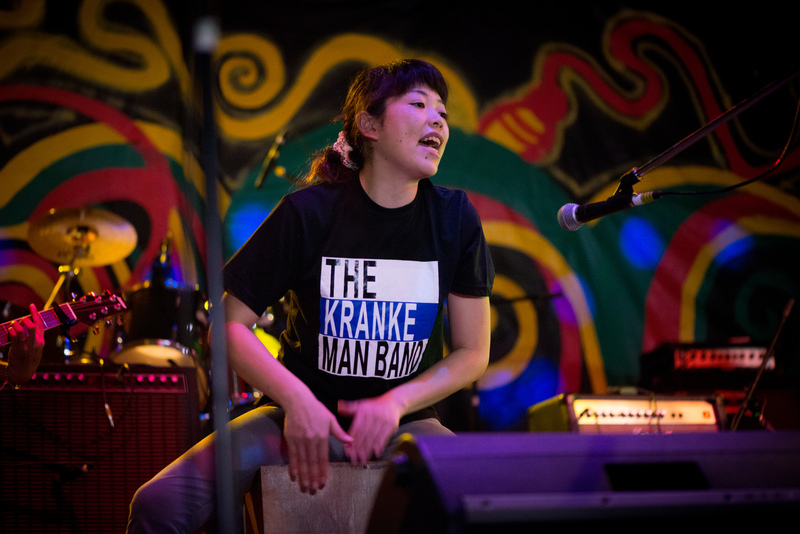 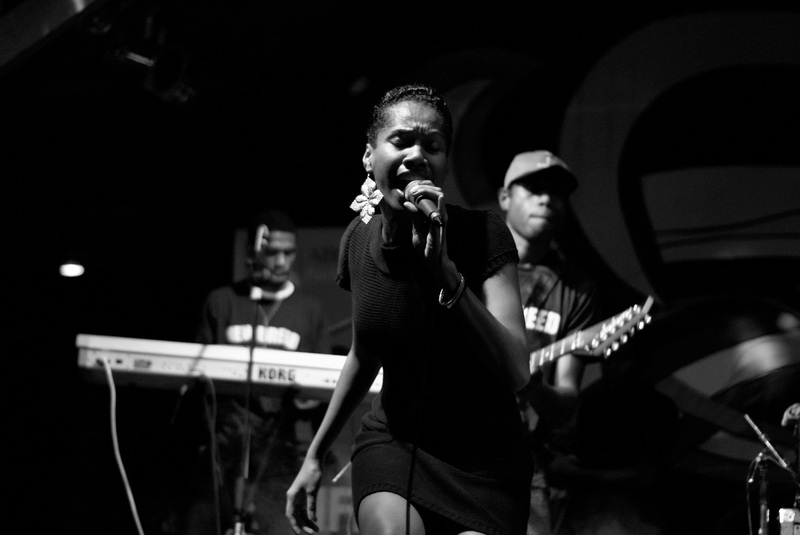 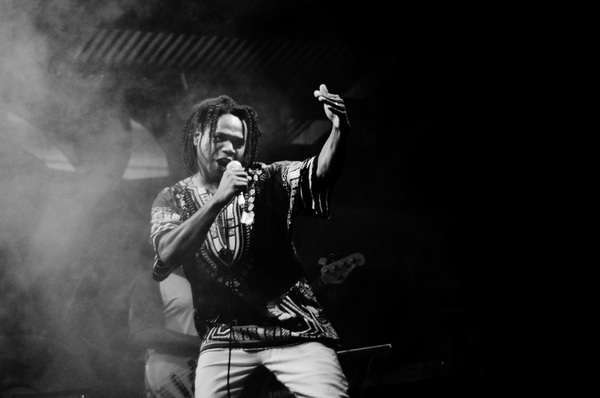 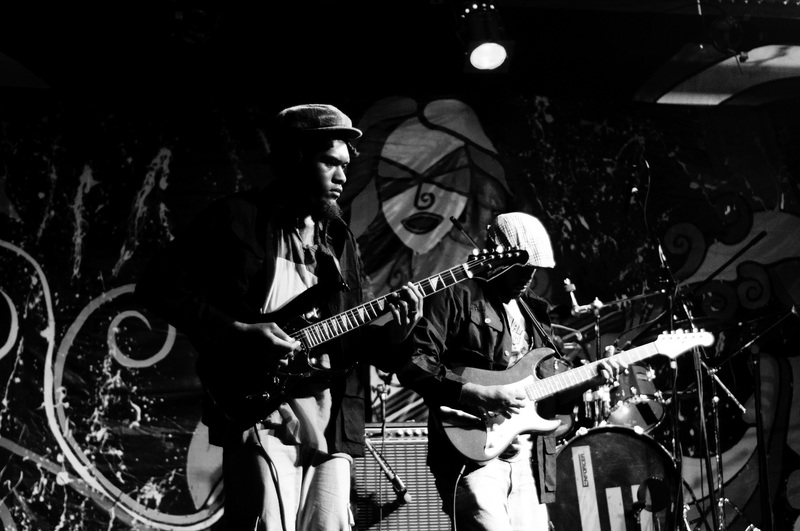 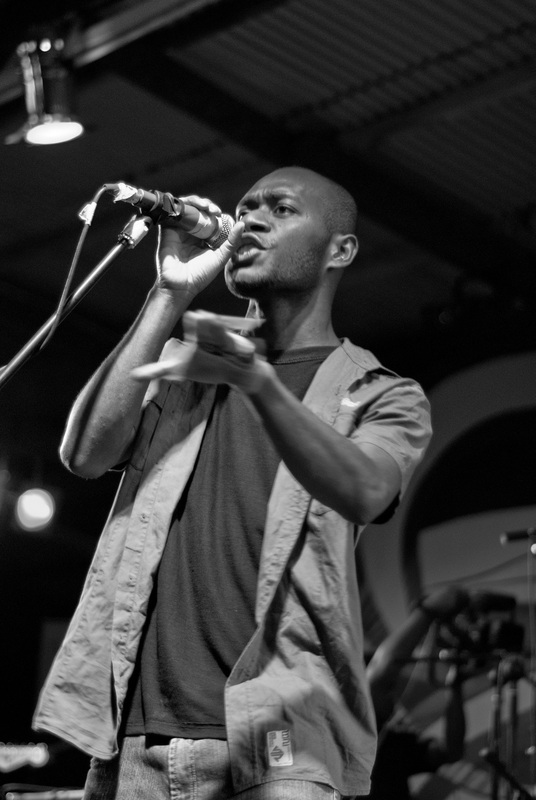 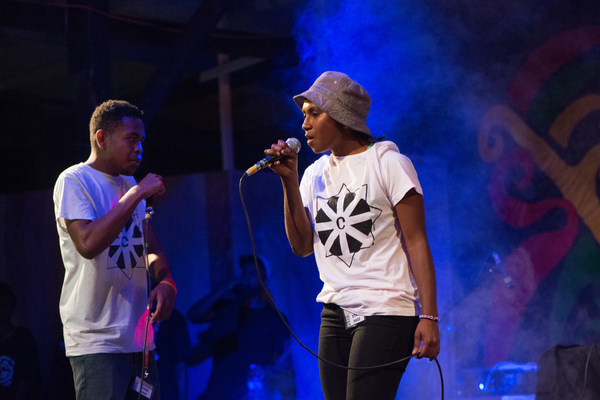 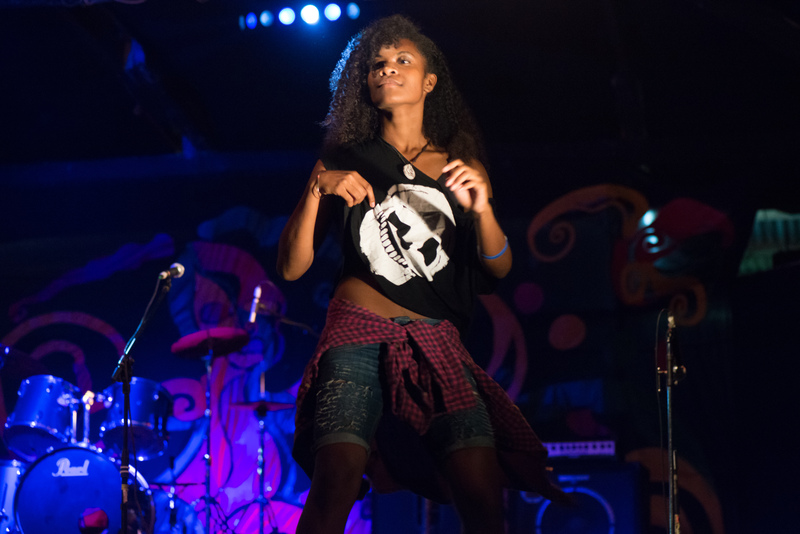 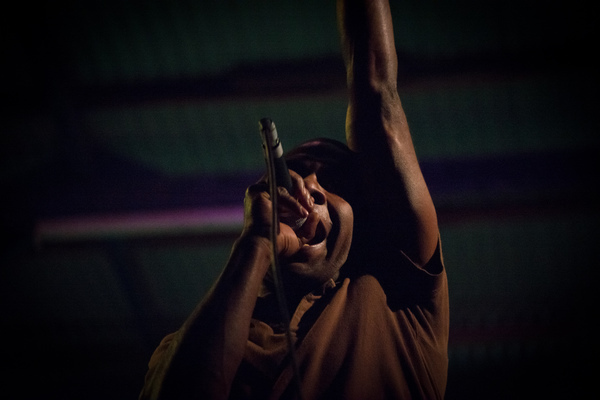 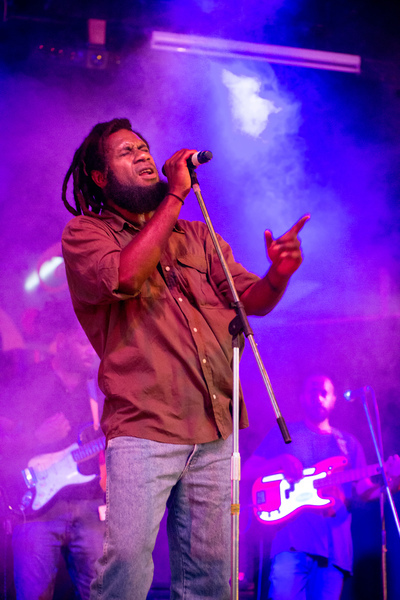 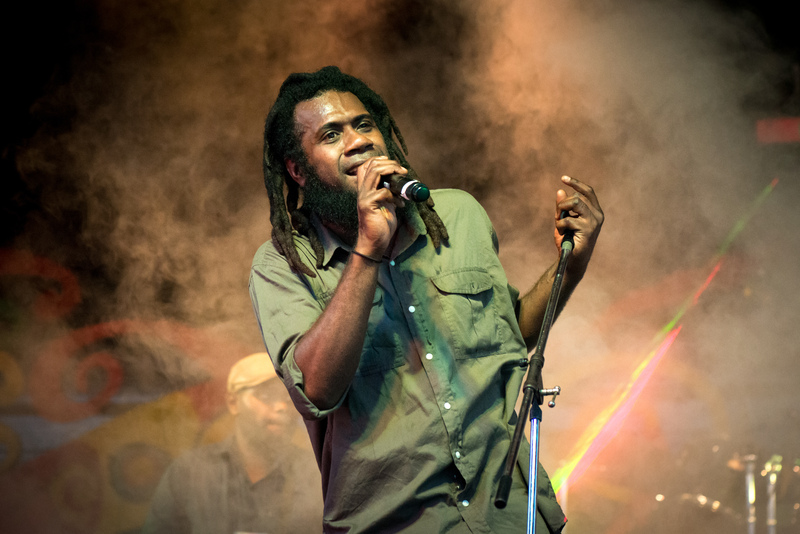 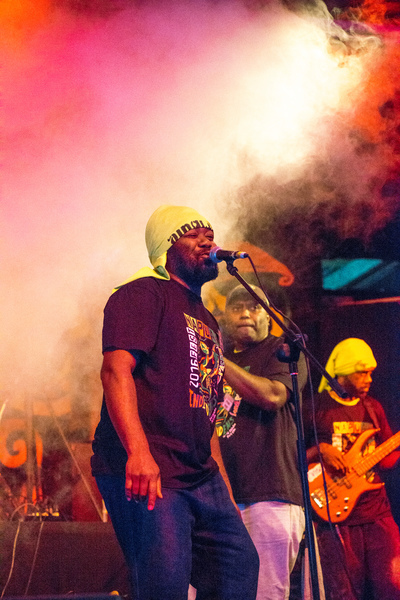 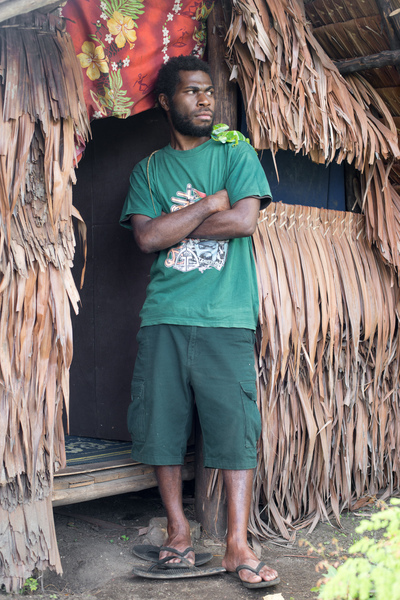 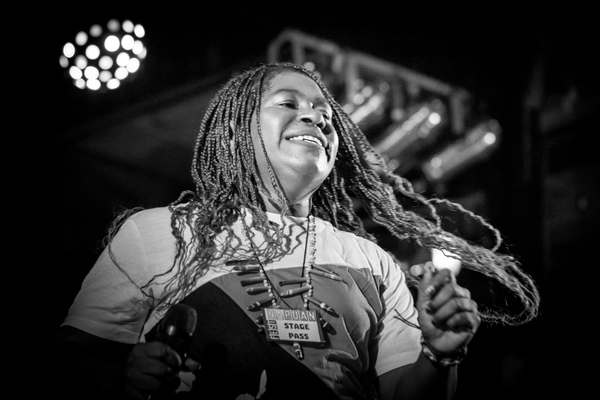 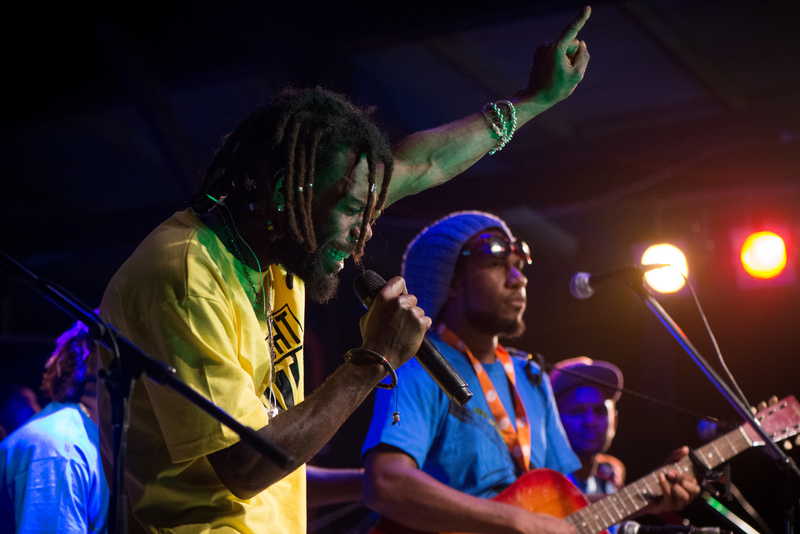 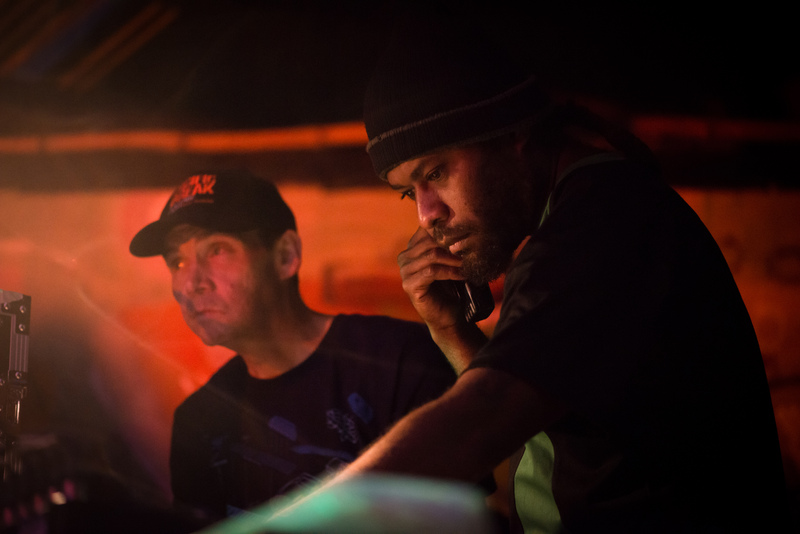 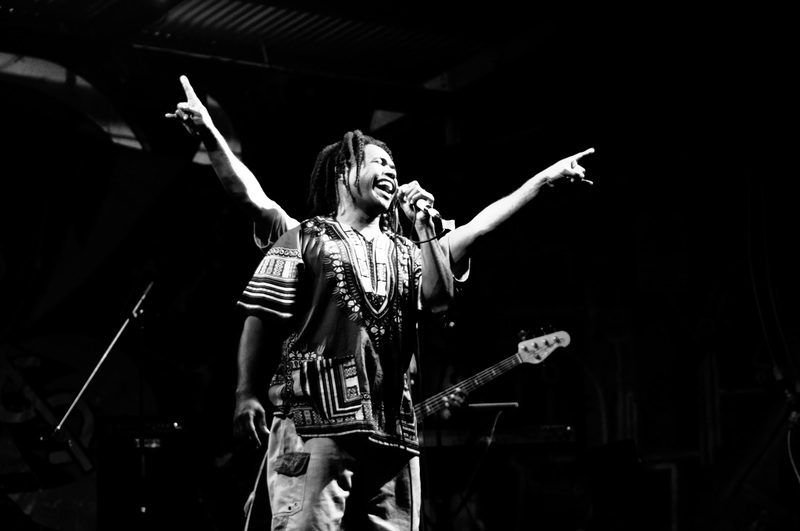 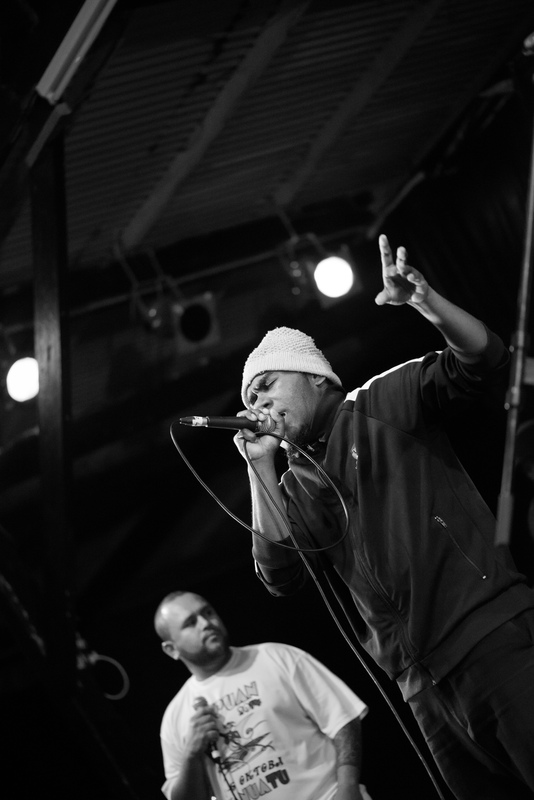 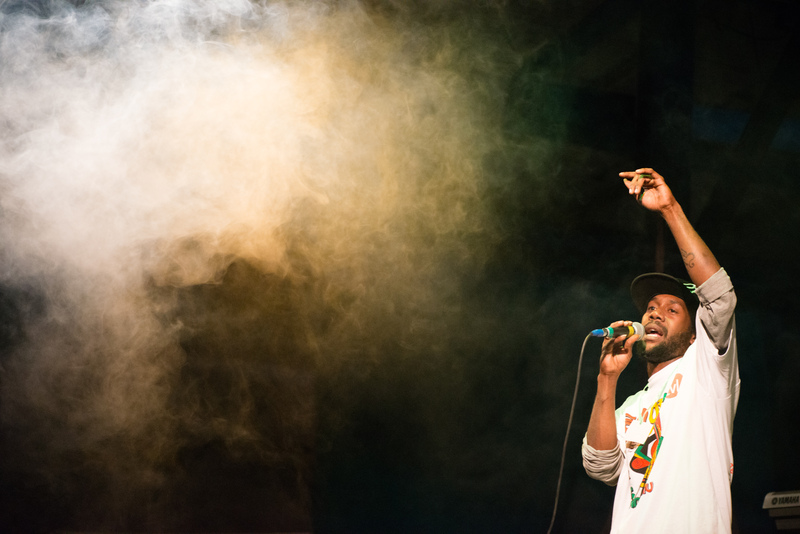 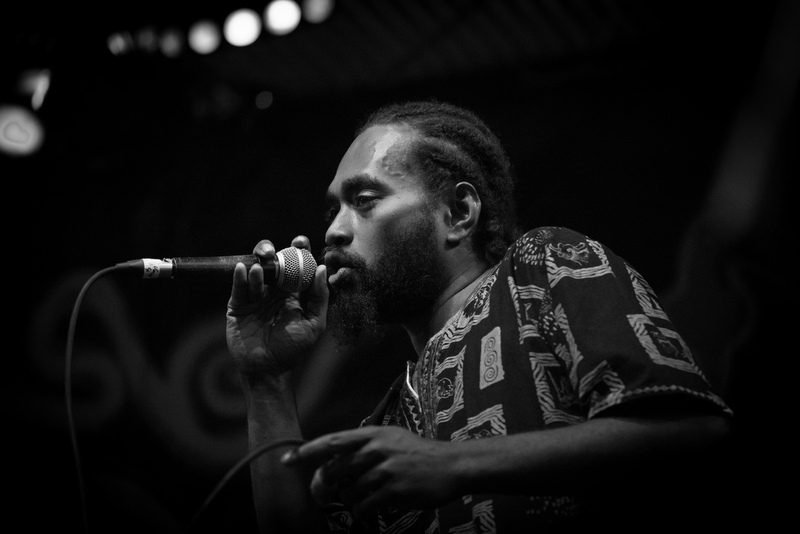 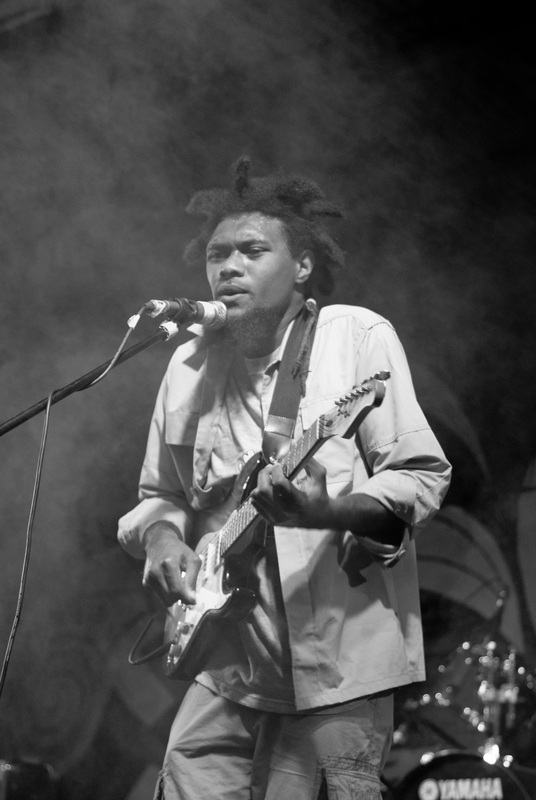 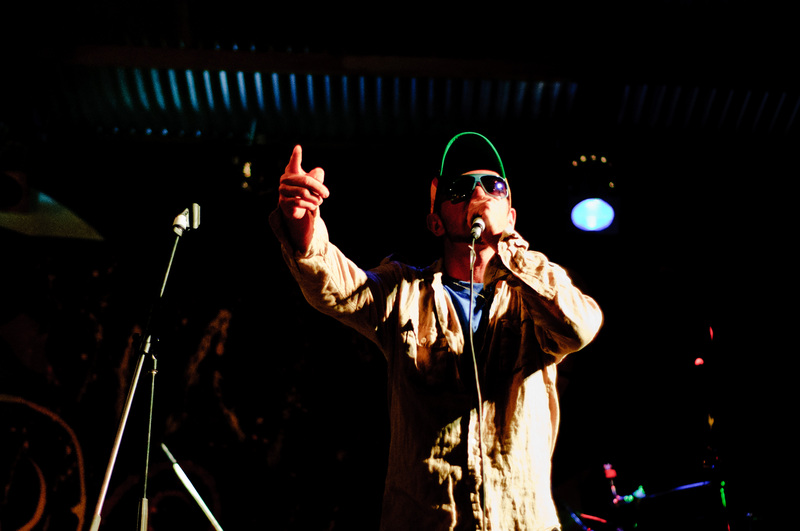 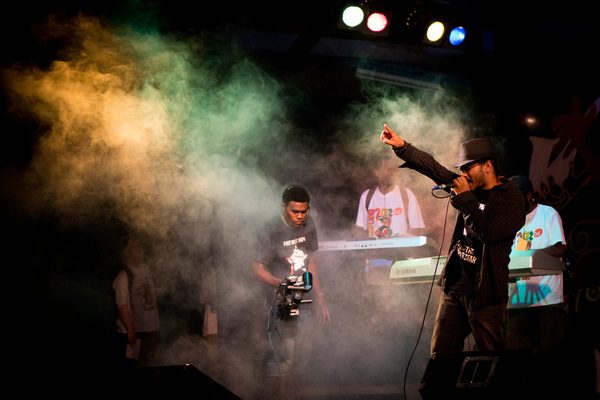 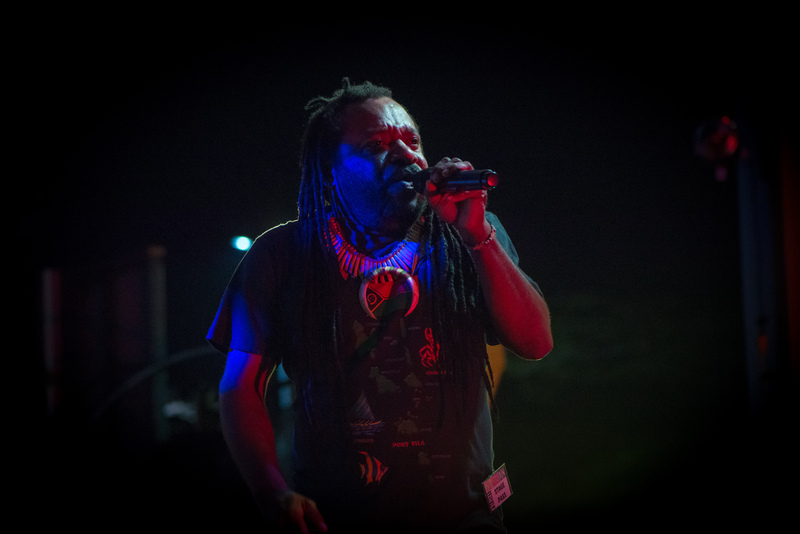 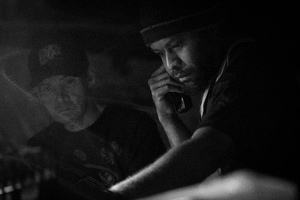 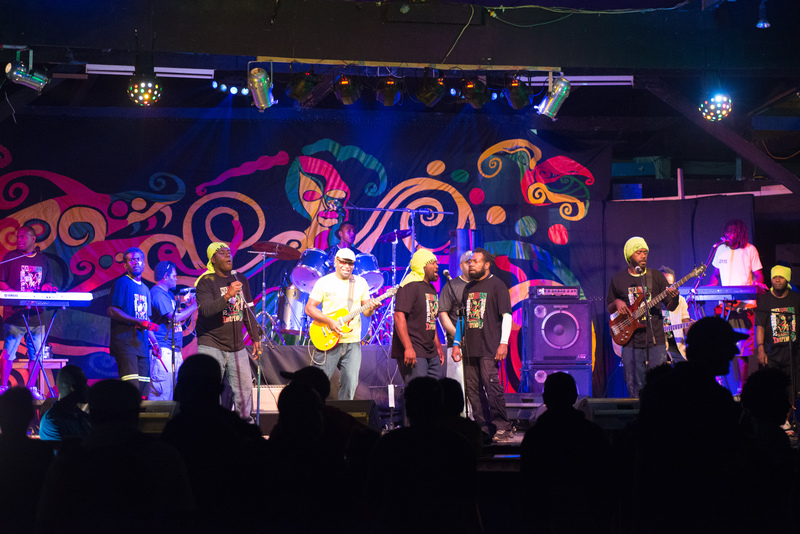 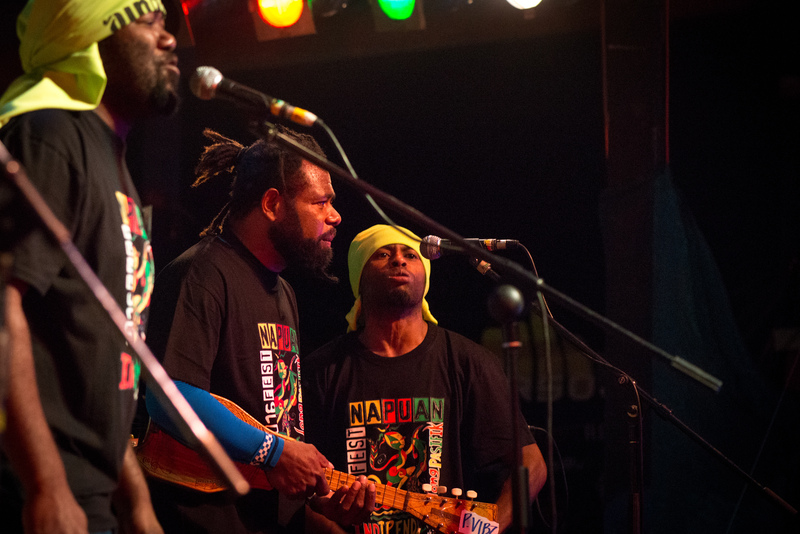 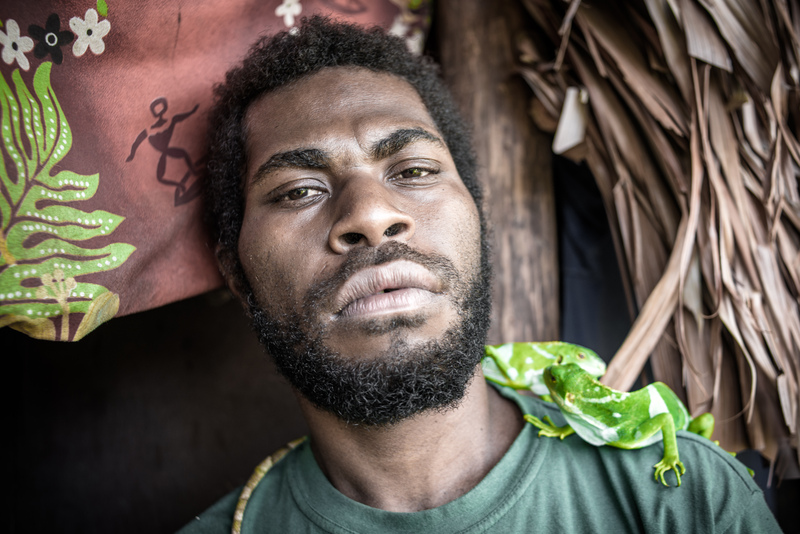 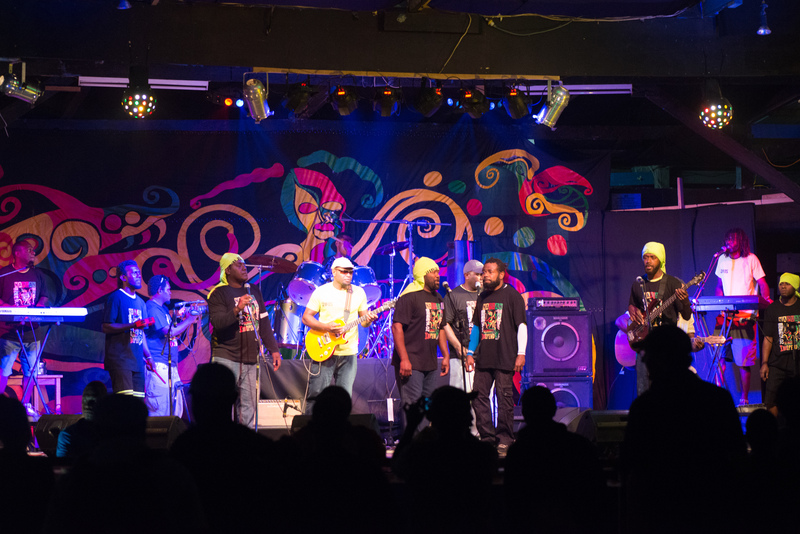 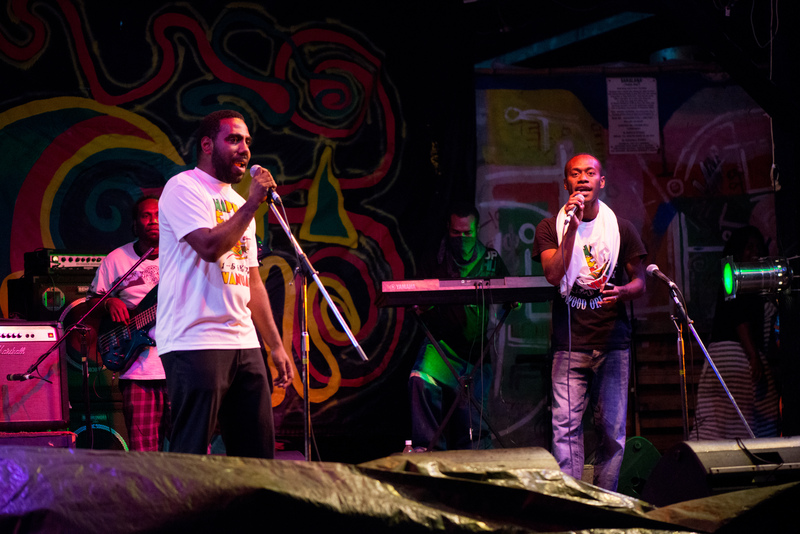 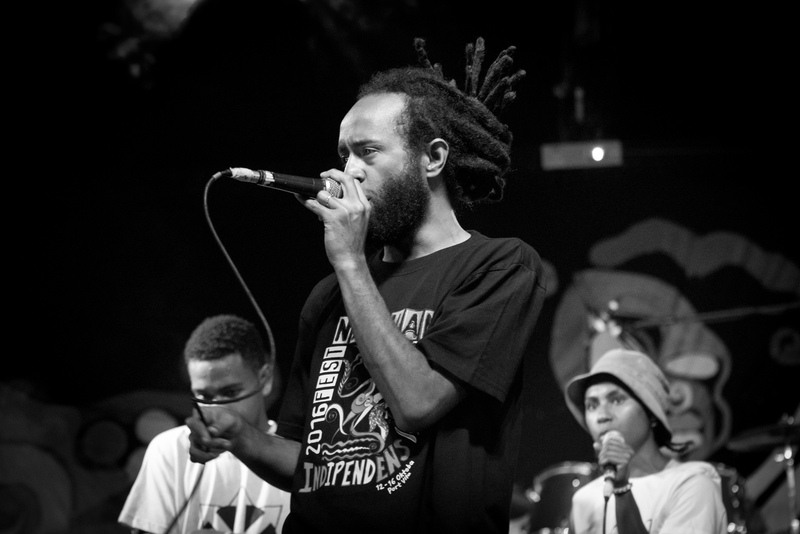 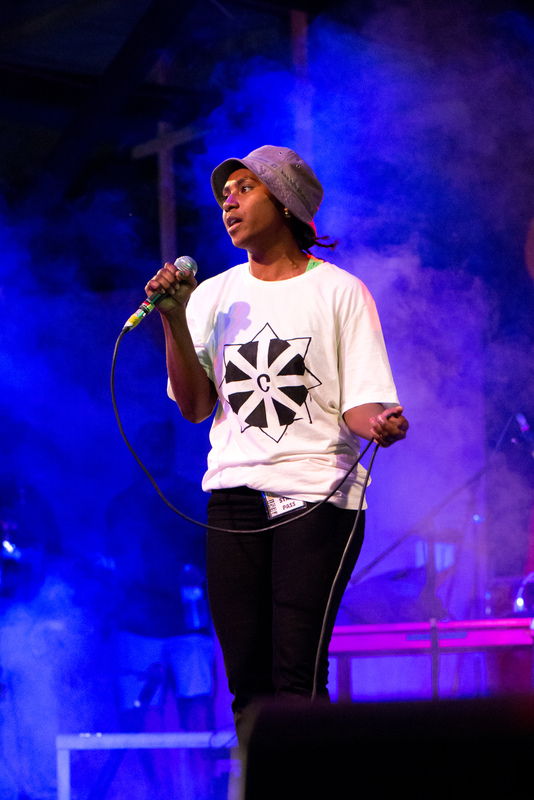 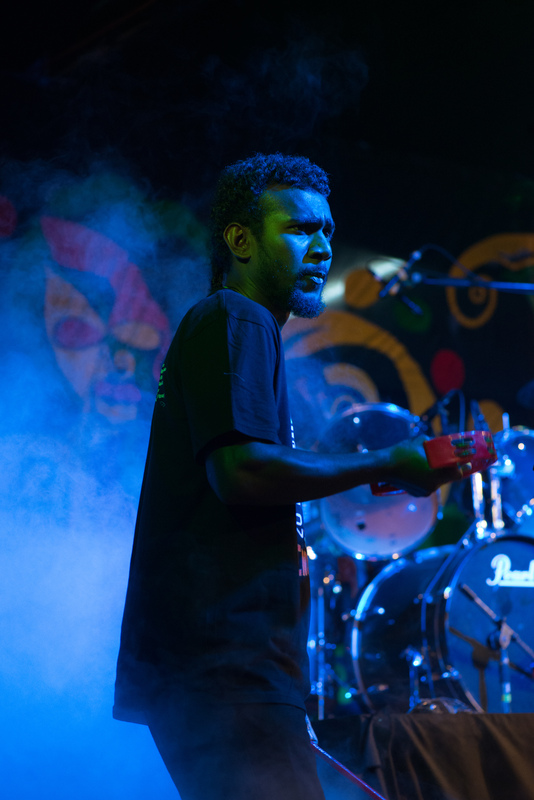 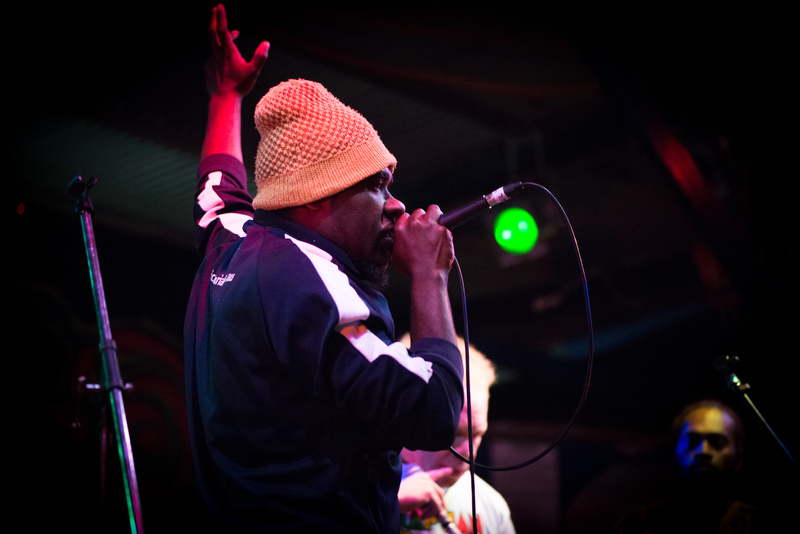 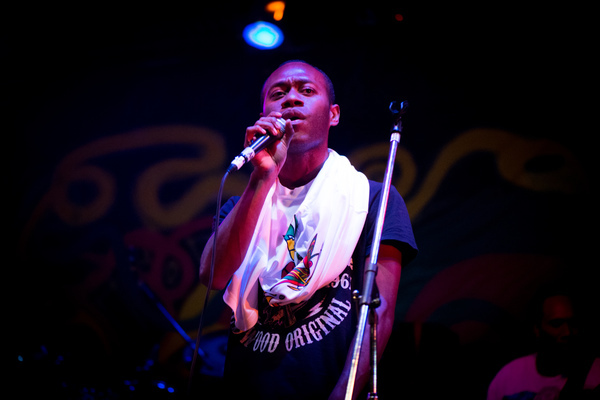 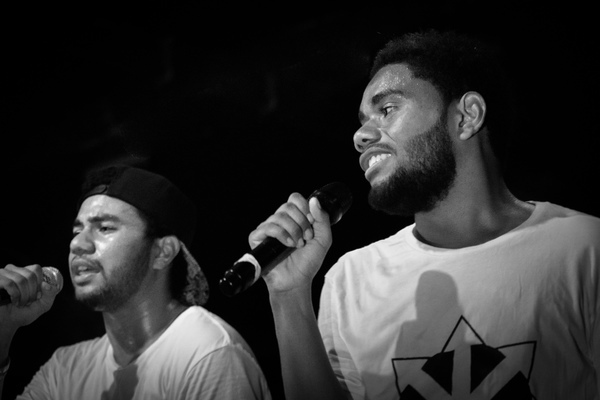 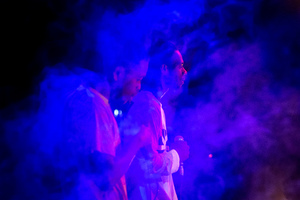 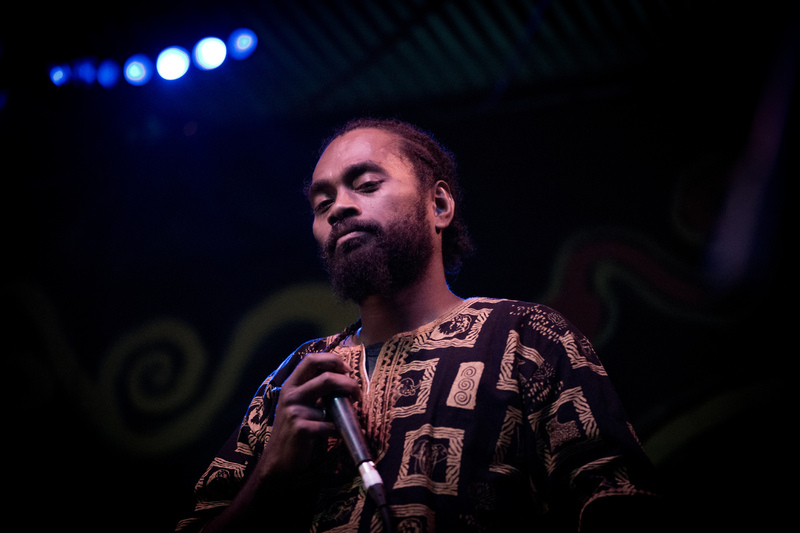 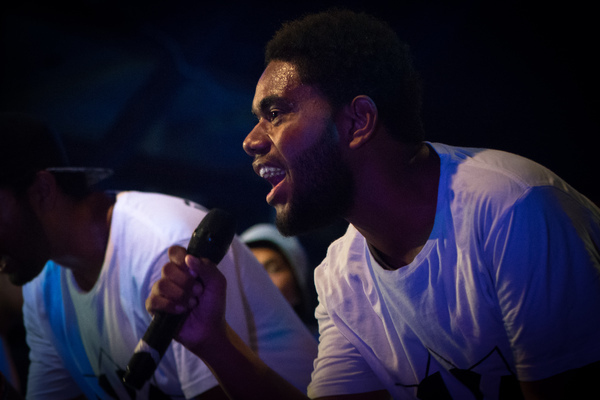 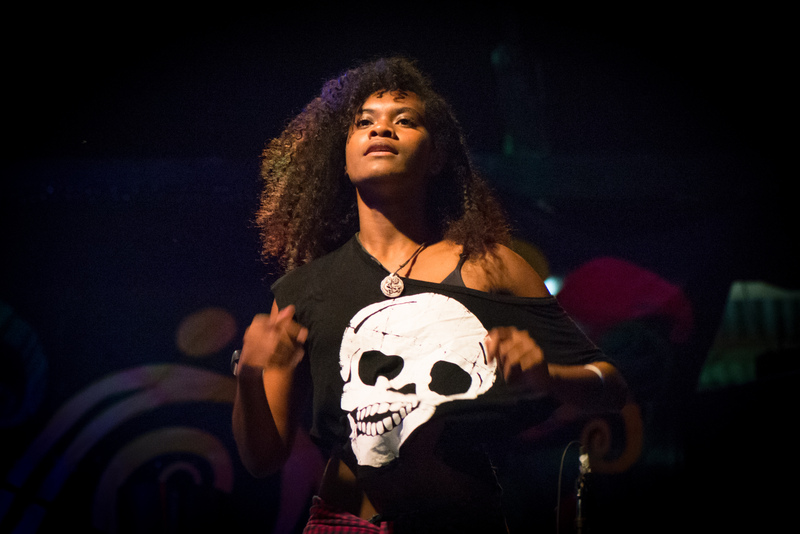 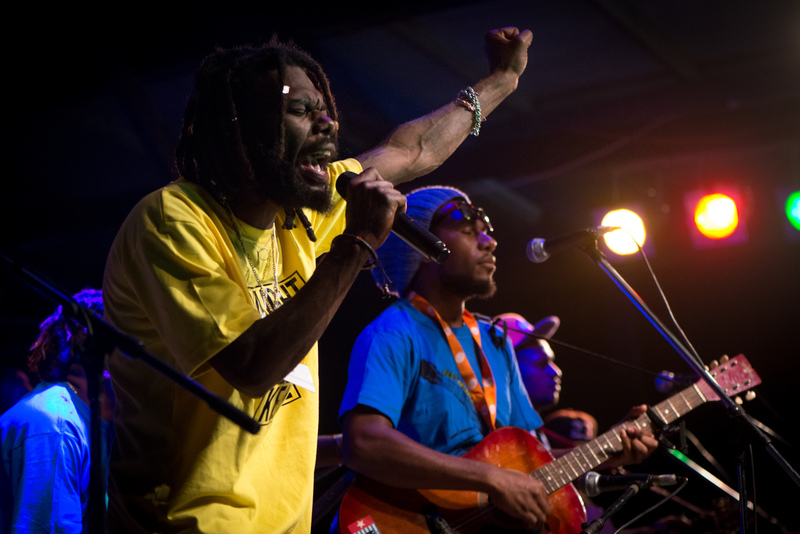 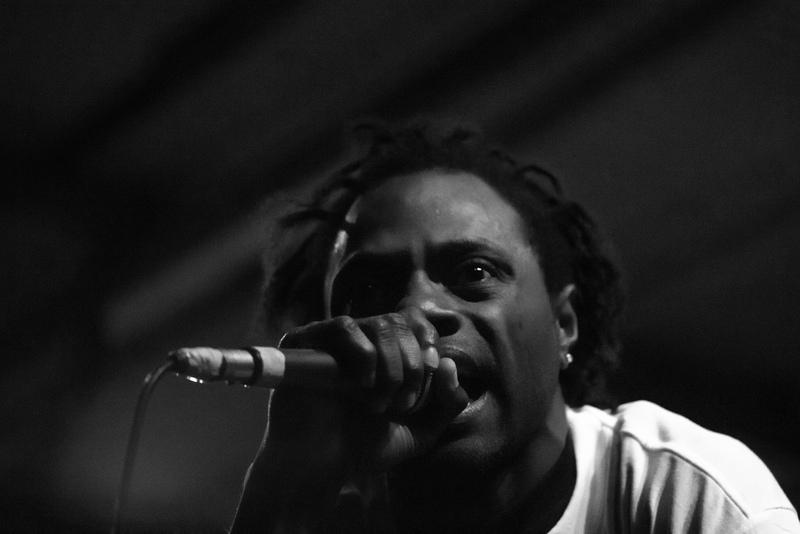 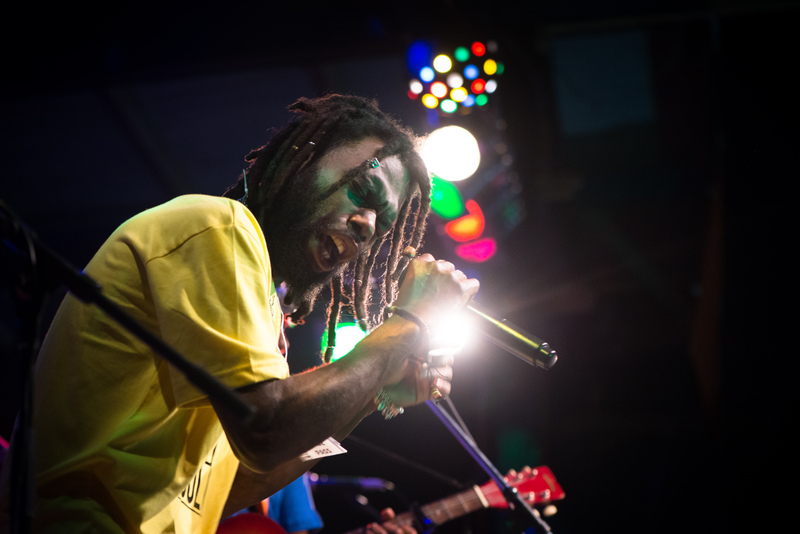 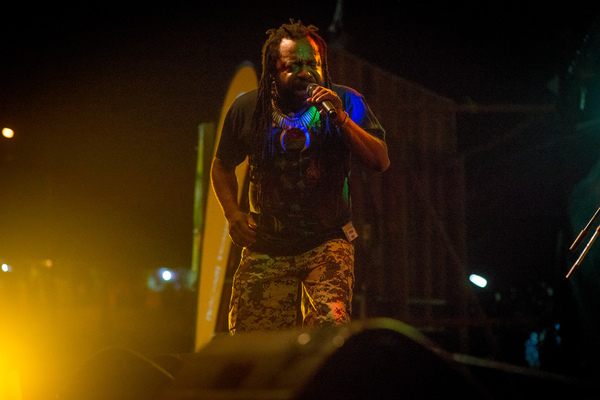 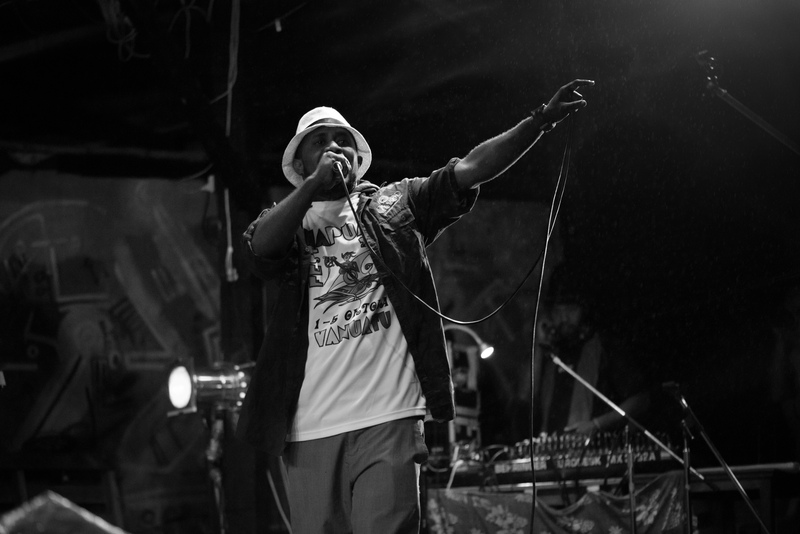 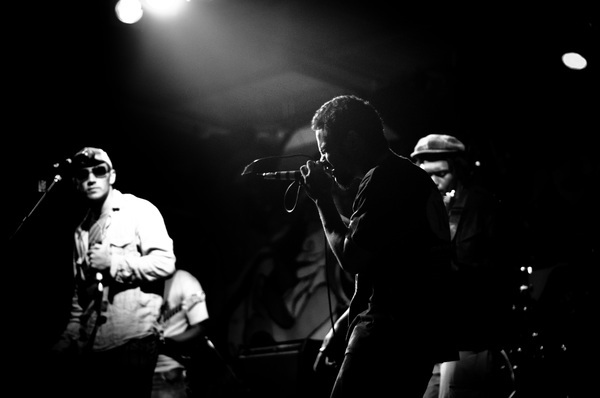 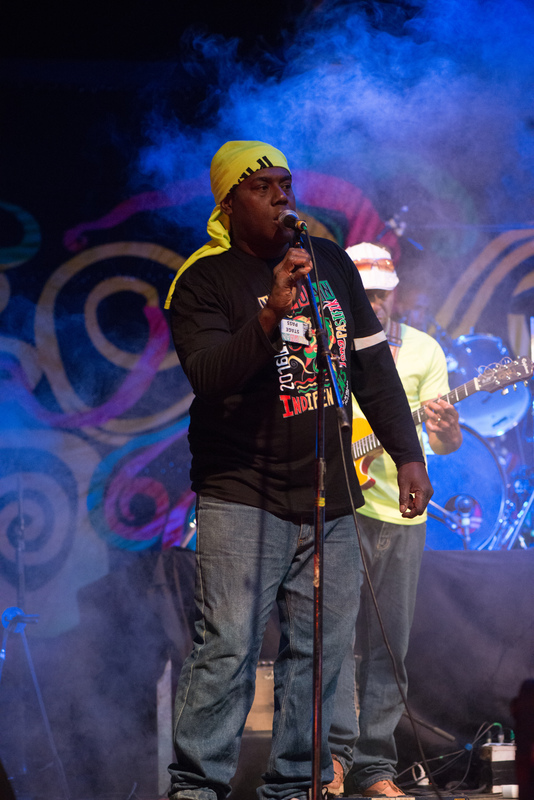 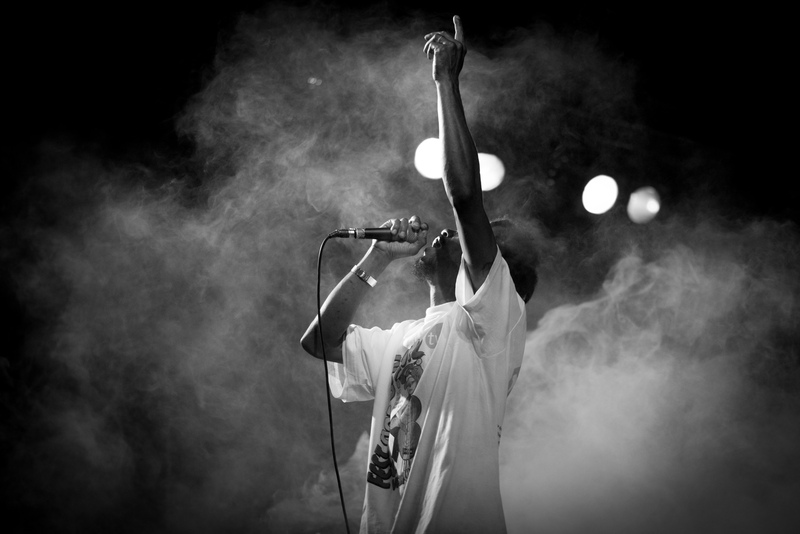 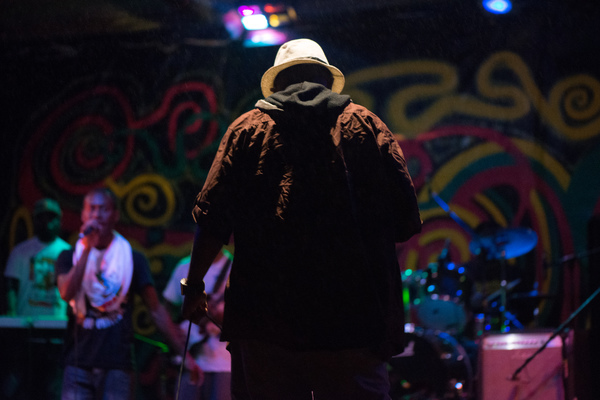 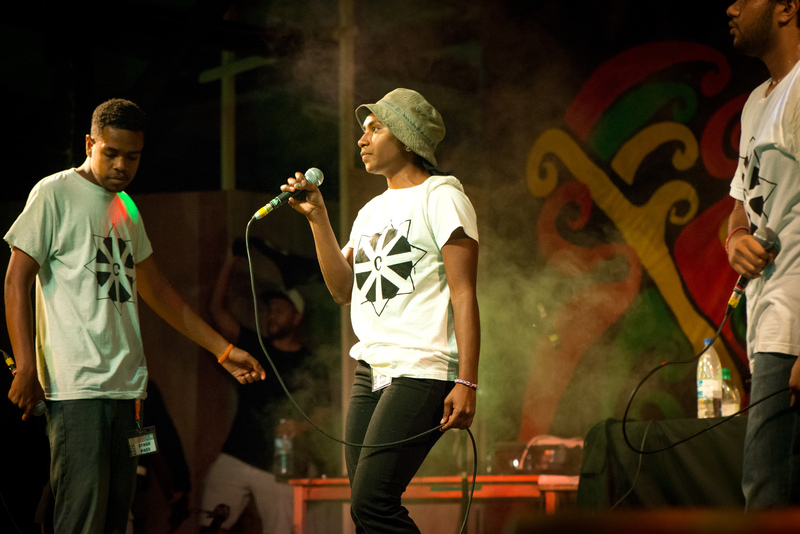 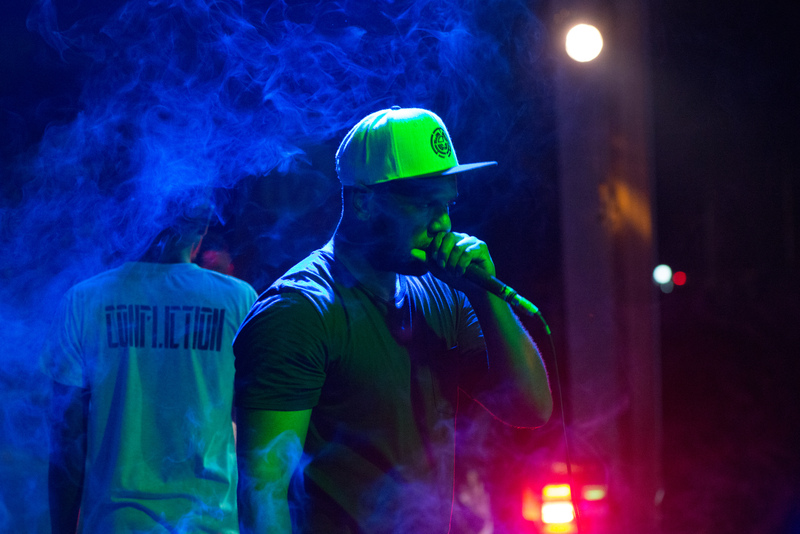 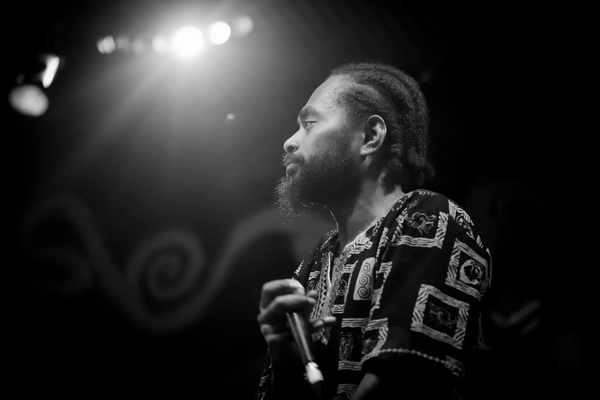 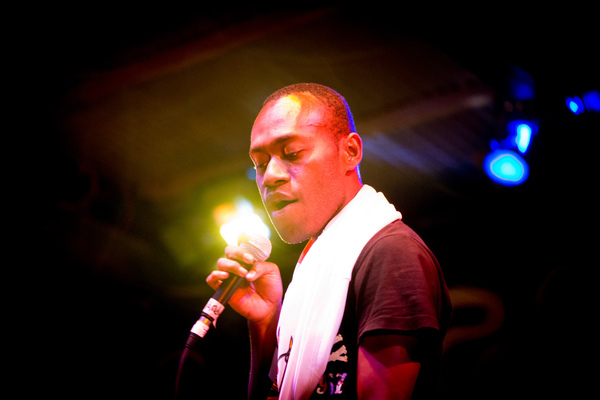 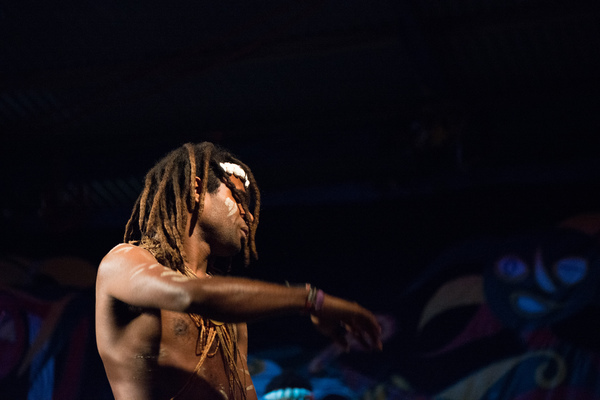 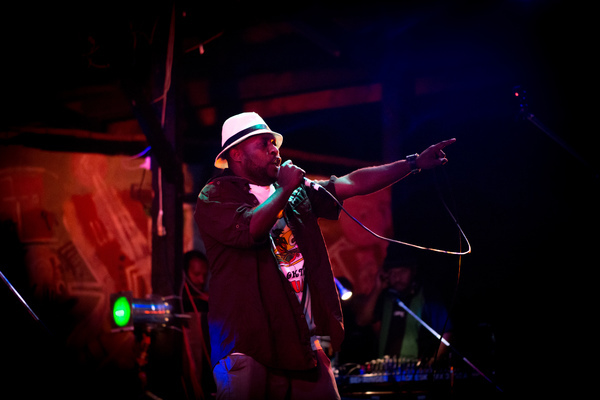 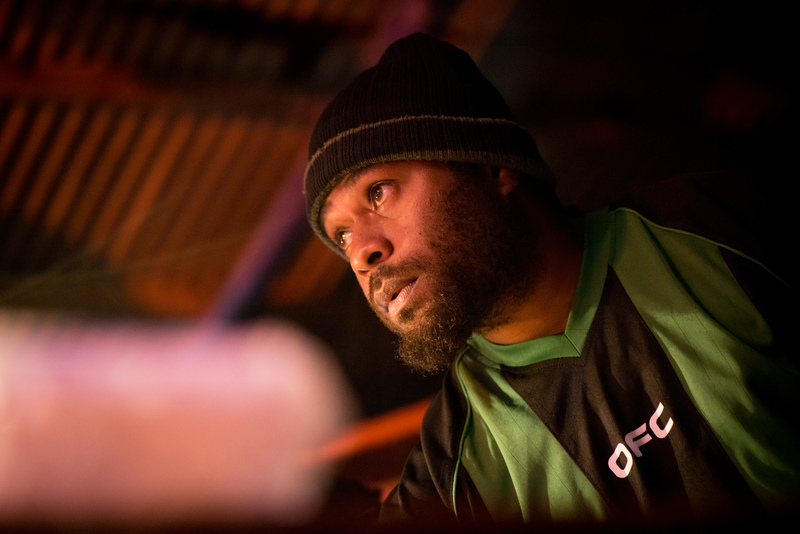 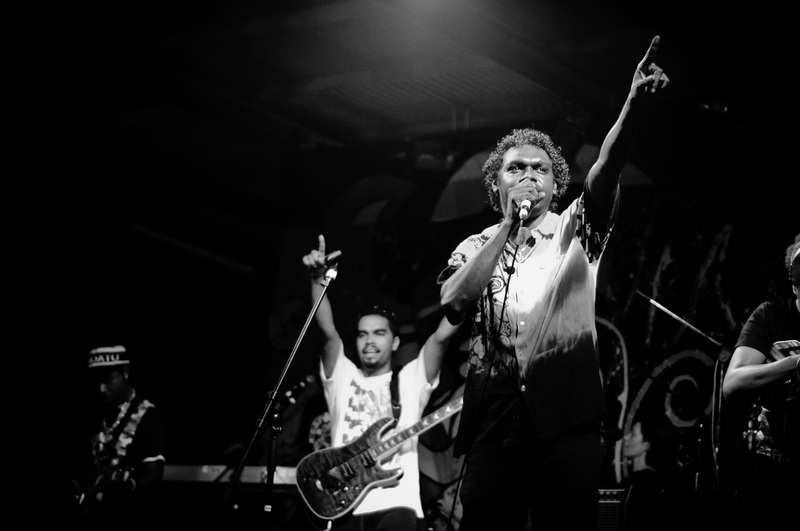 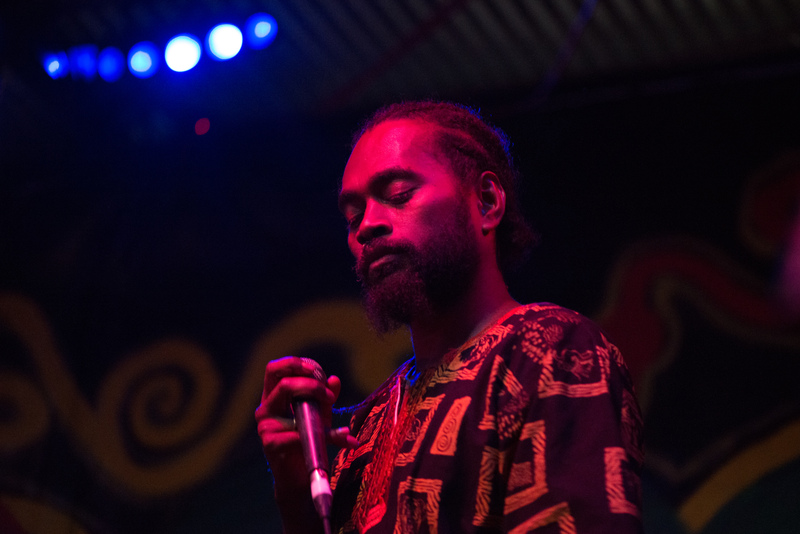 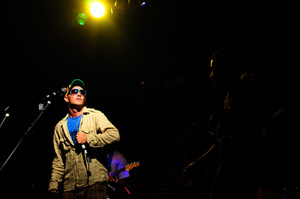 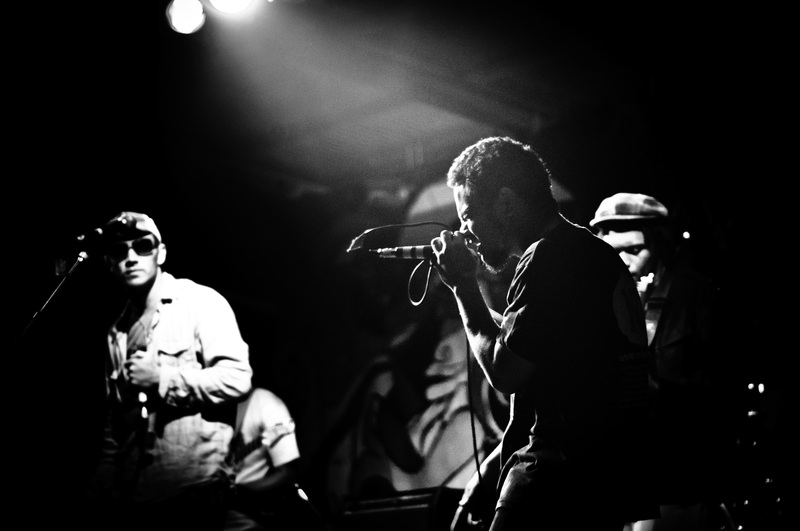 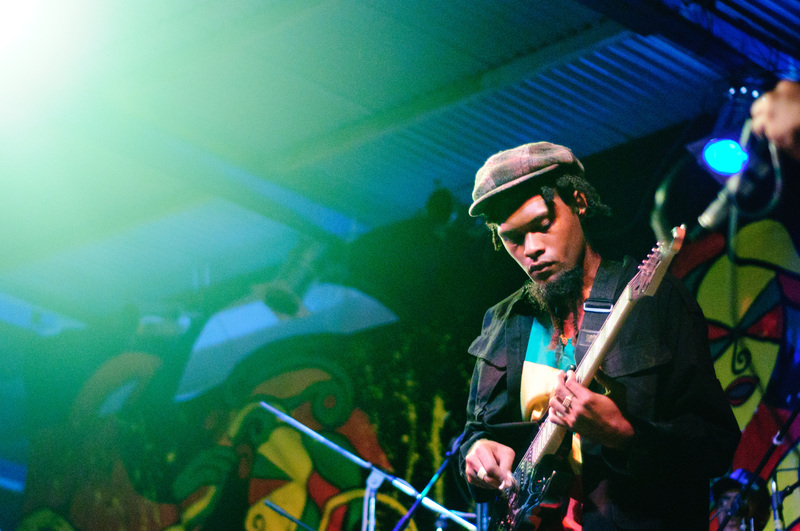 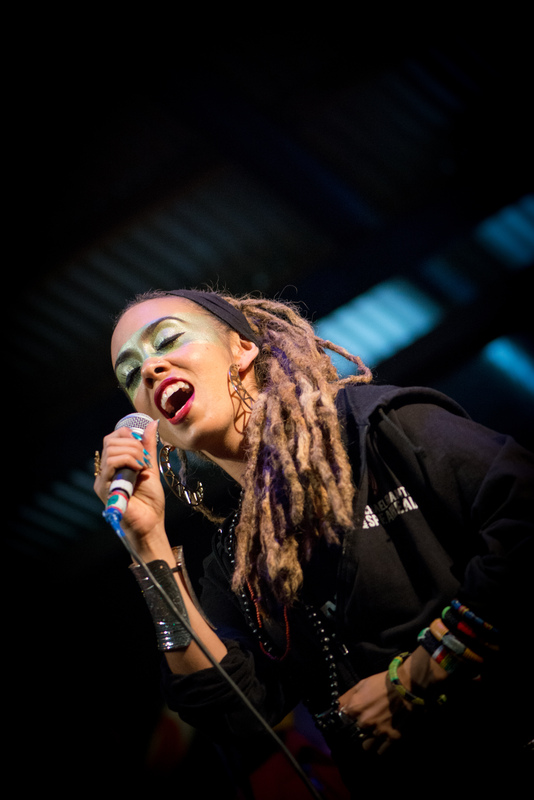 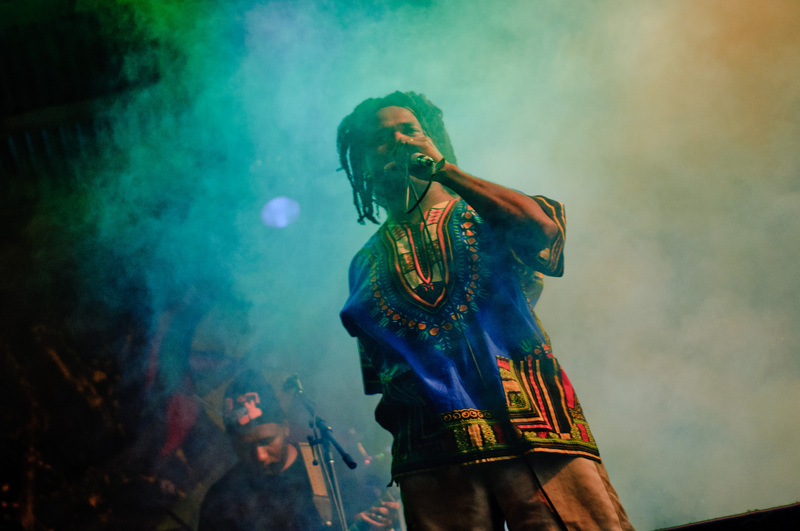 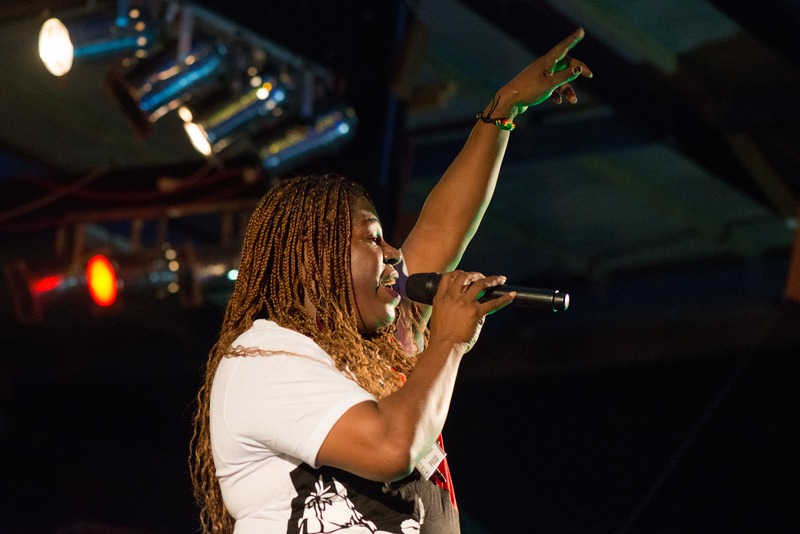 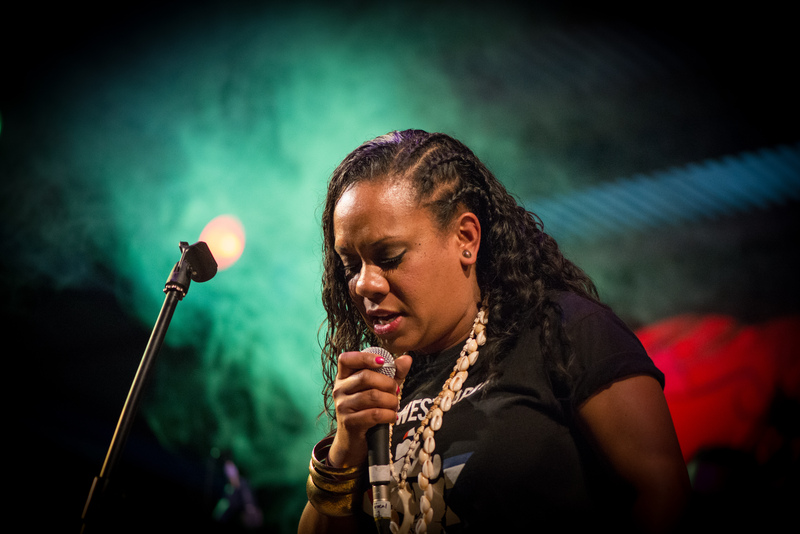 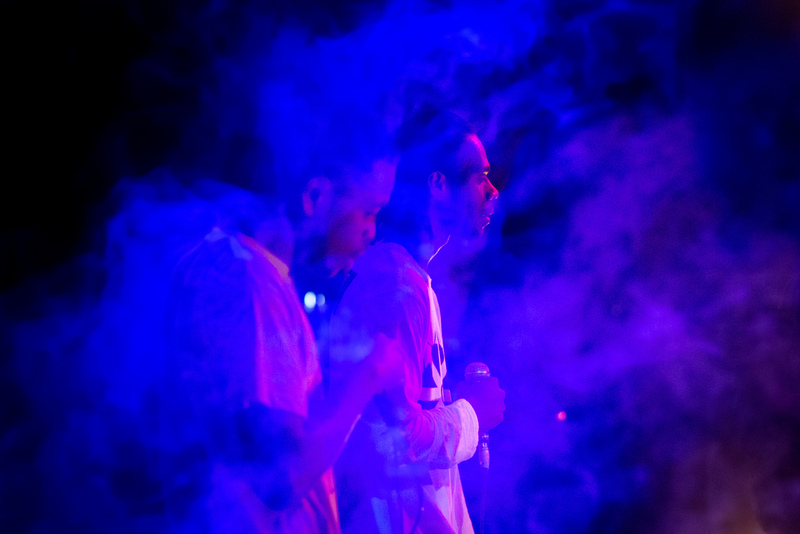 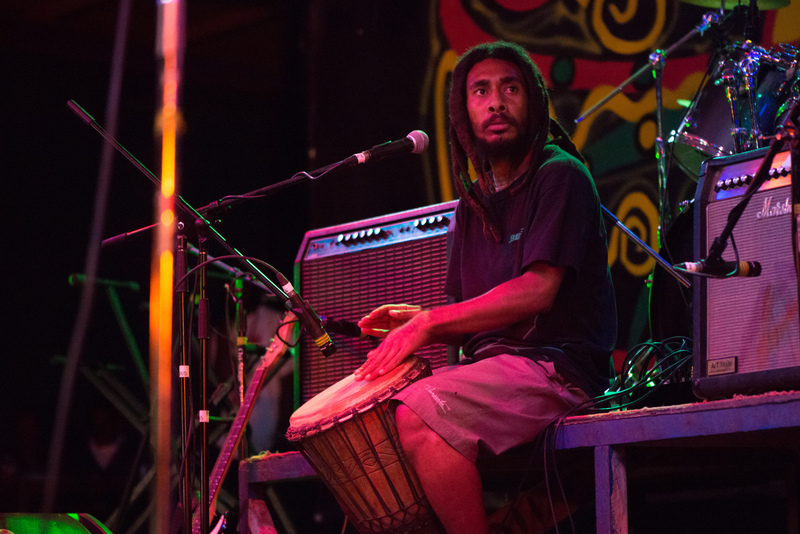 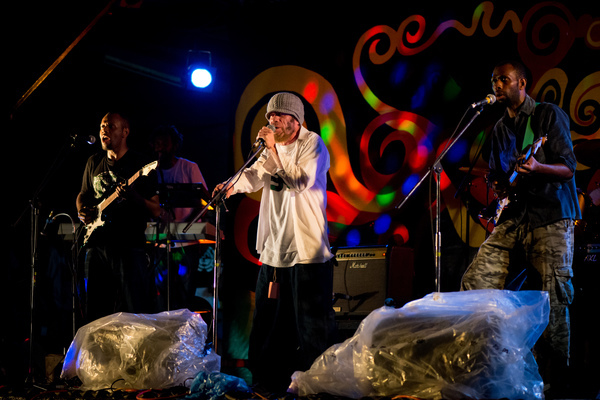 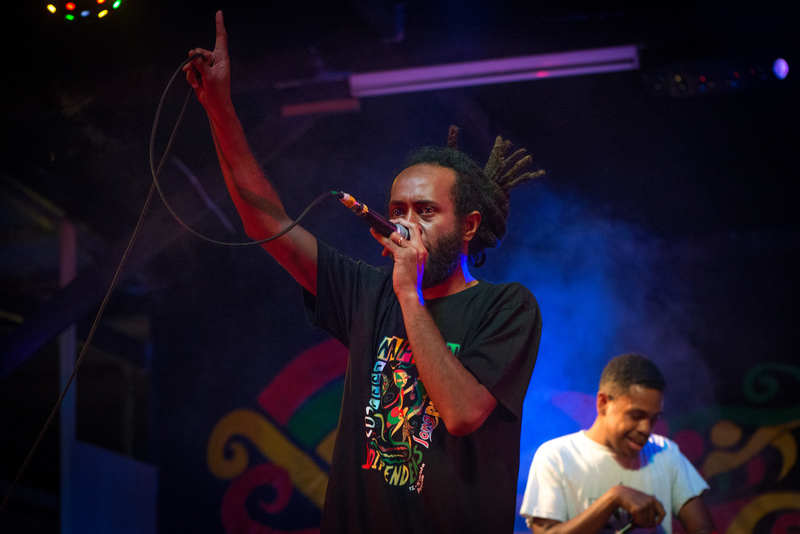 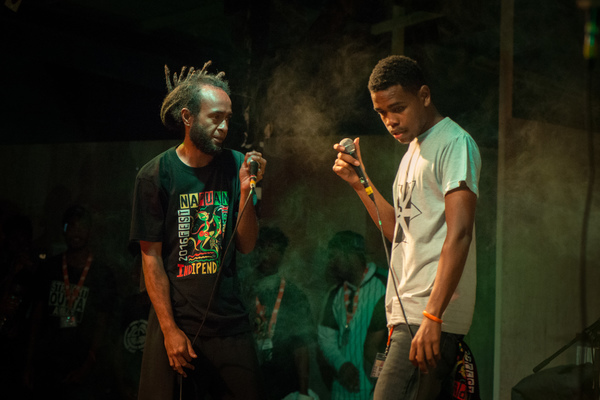 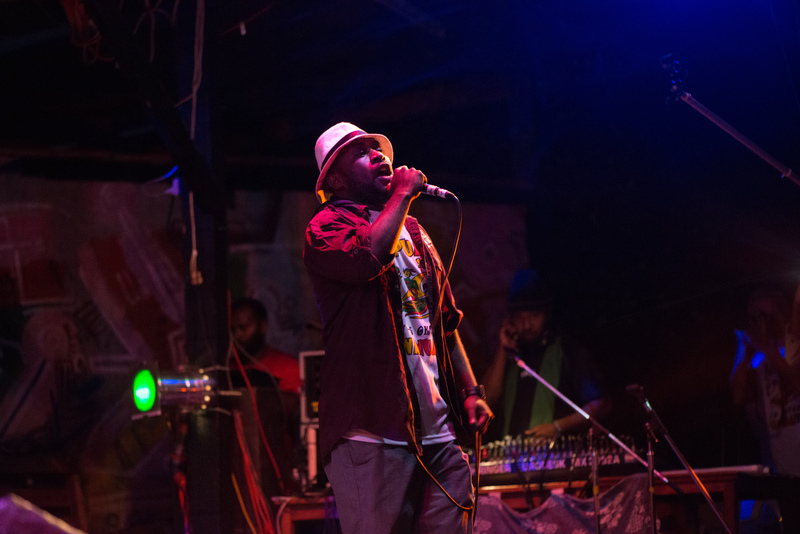 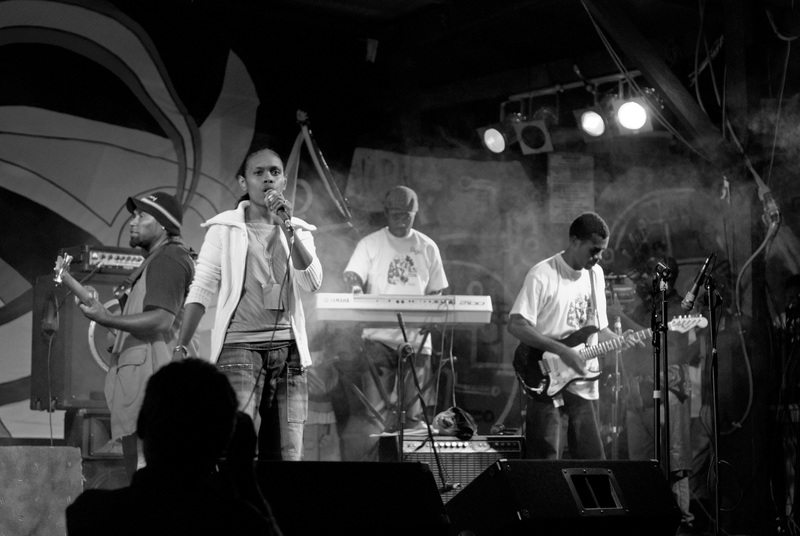 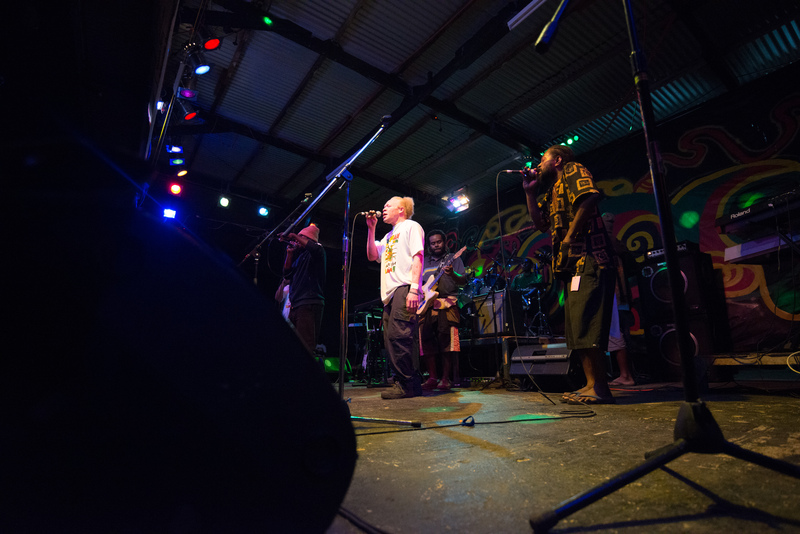 Scene-stealers Confliction staked their claim at the forefront of new music in Vanuatu when they blew the doors out in a madly energetic performance on the second day of Fest Napuan 2016. 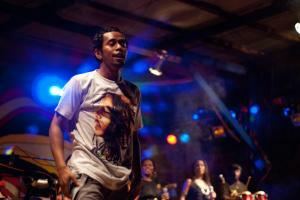 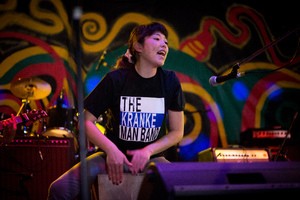 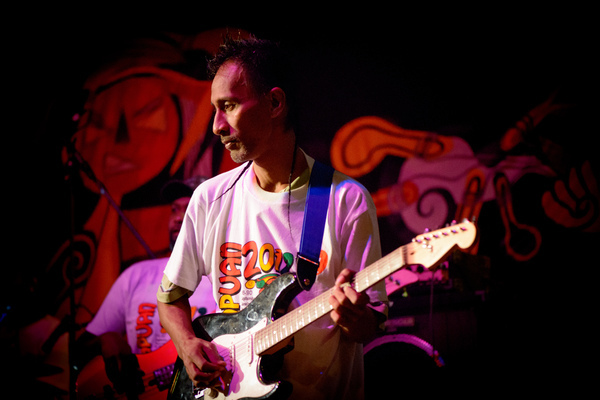 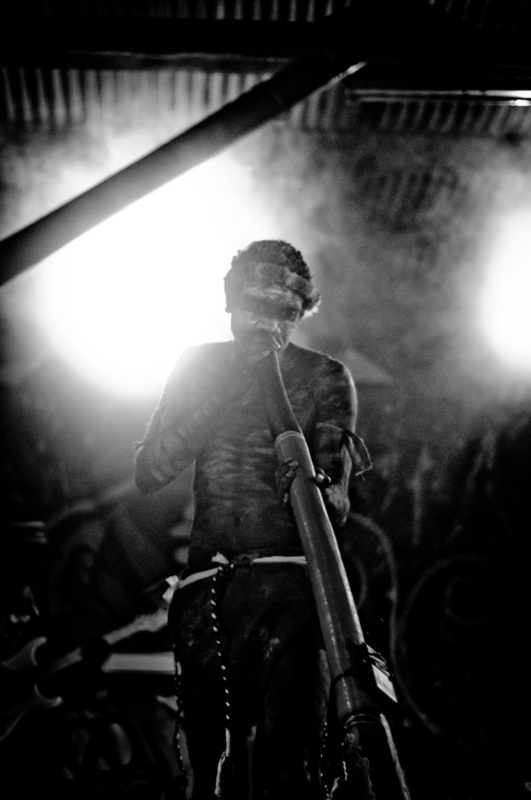 Another shot from Fest Napuan 2011. 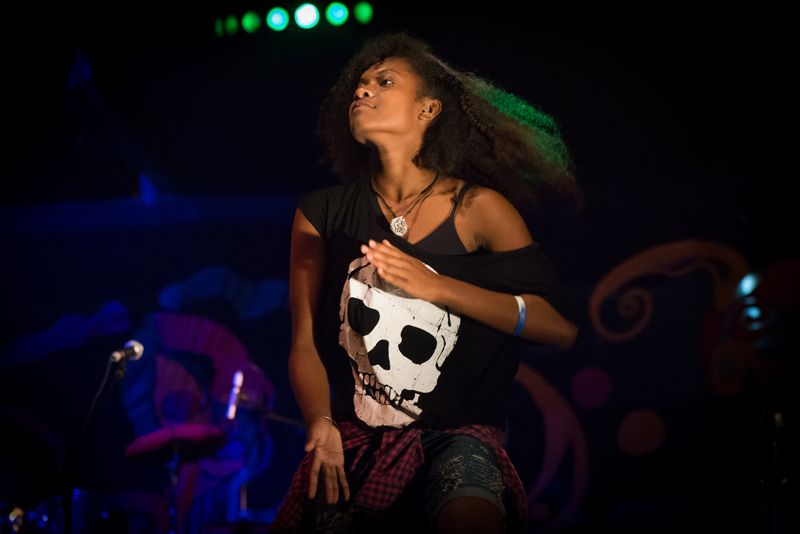 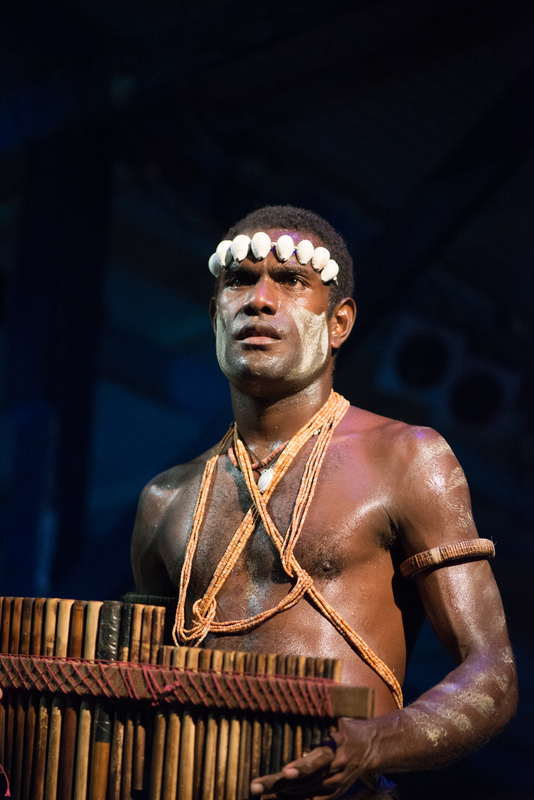 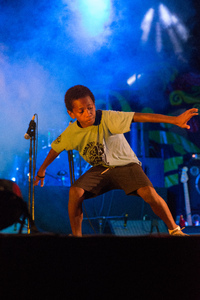 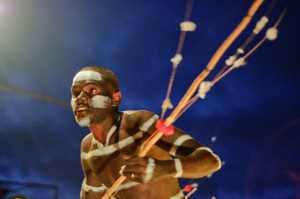 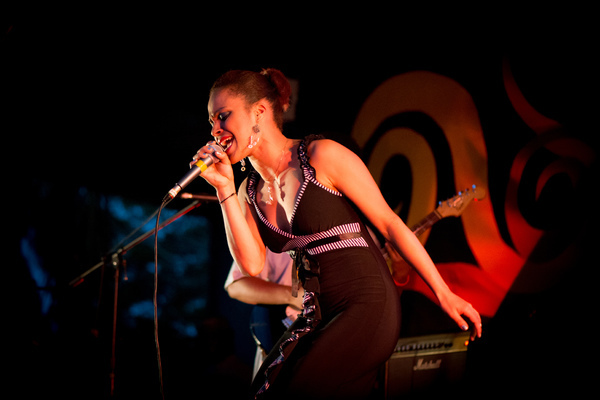 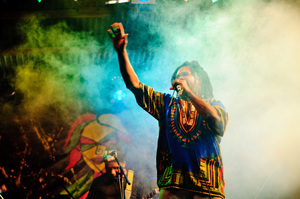 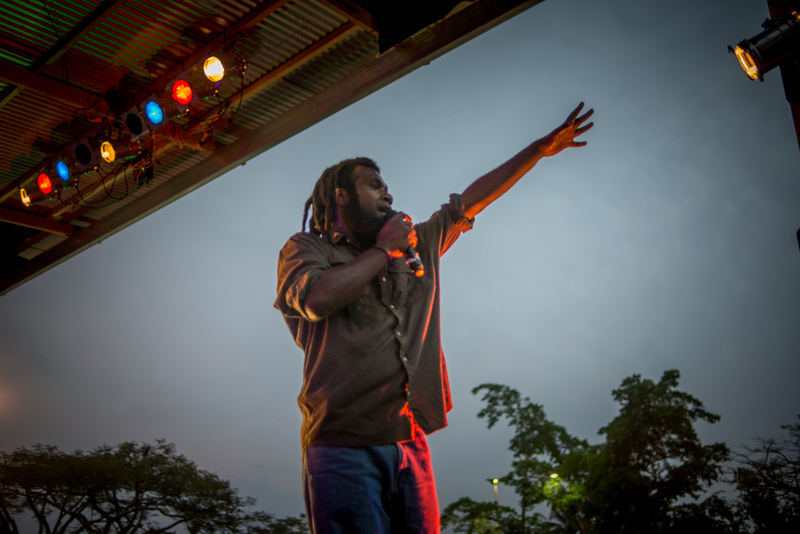 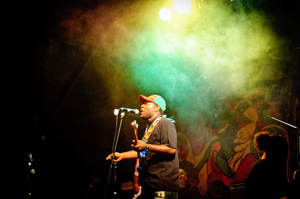 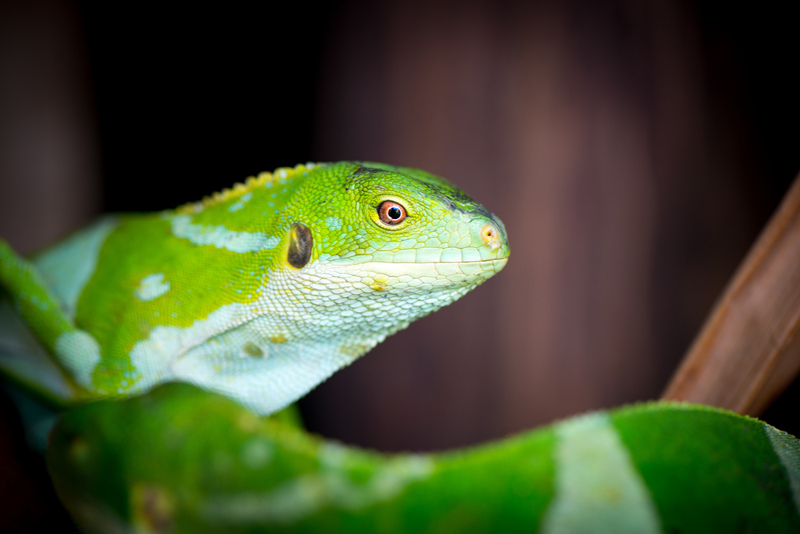 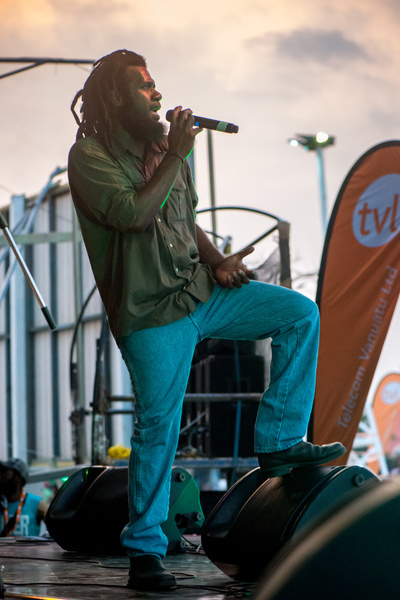 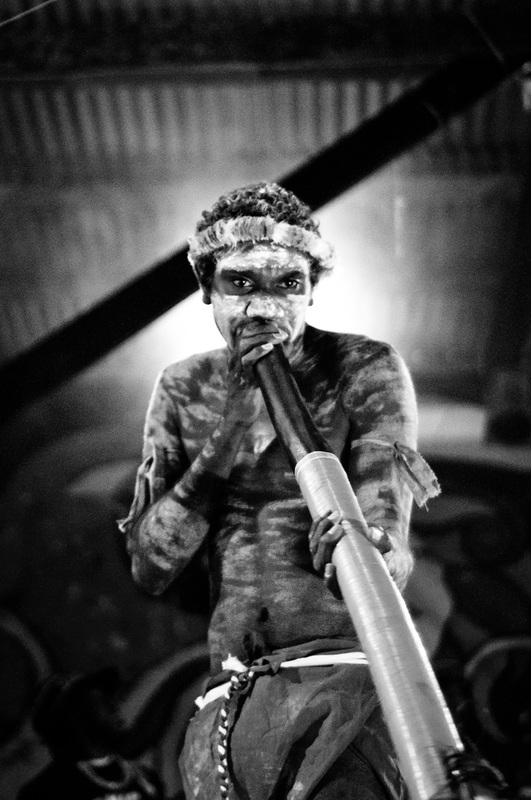 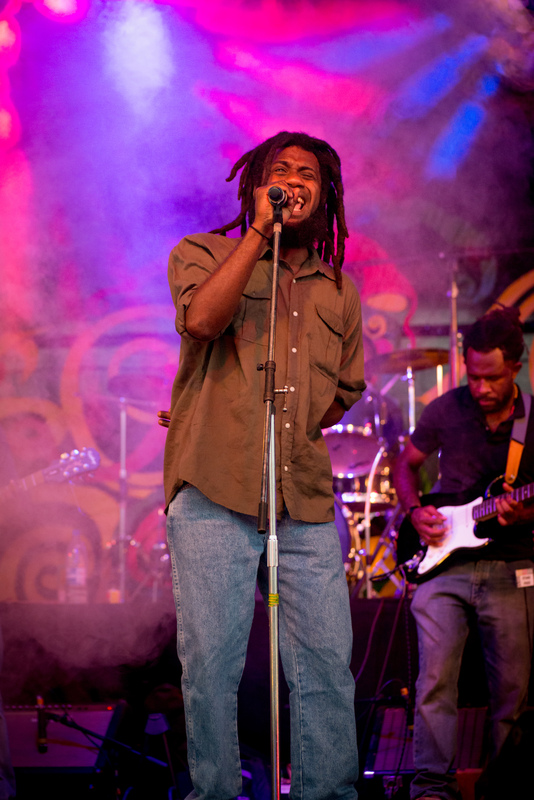 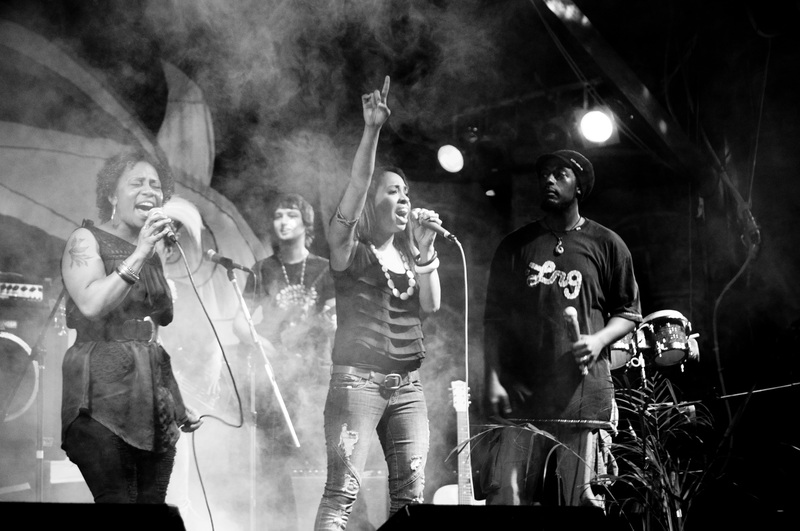 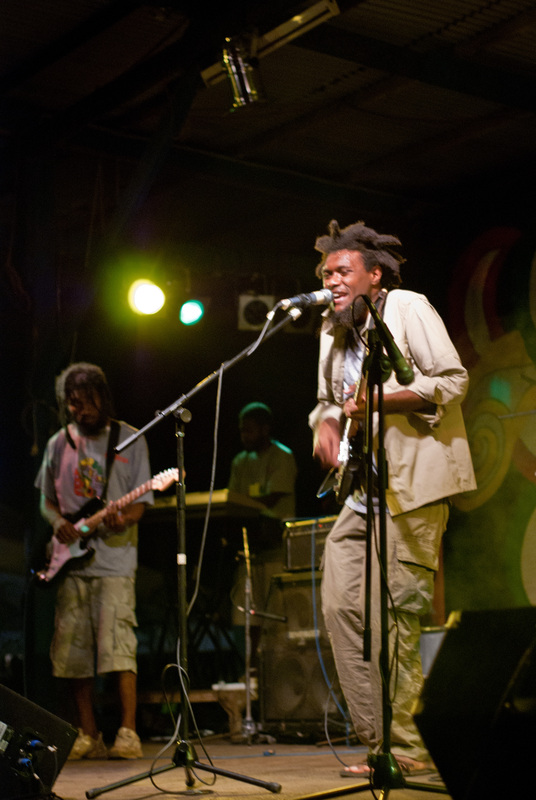 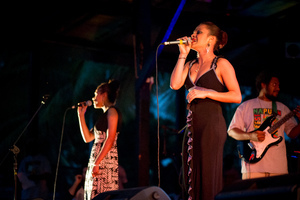 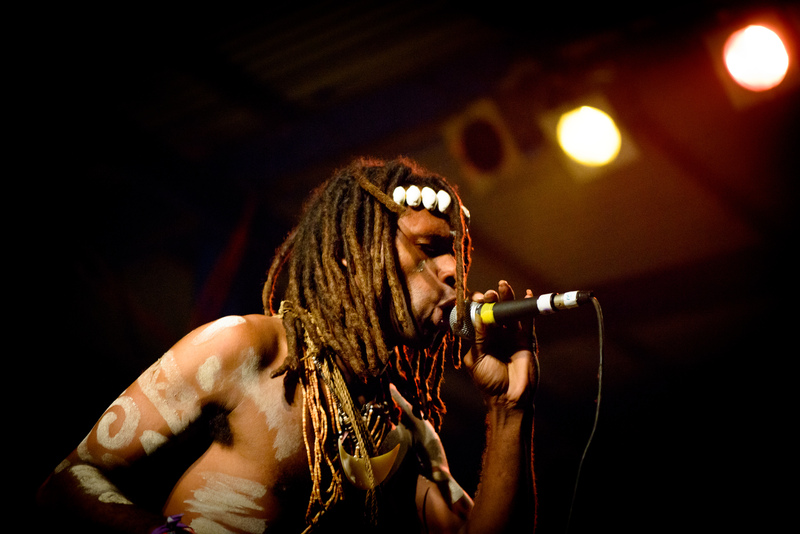 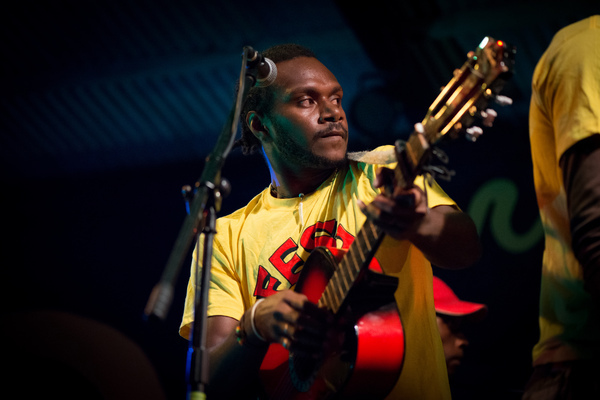 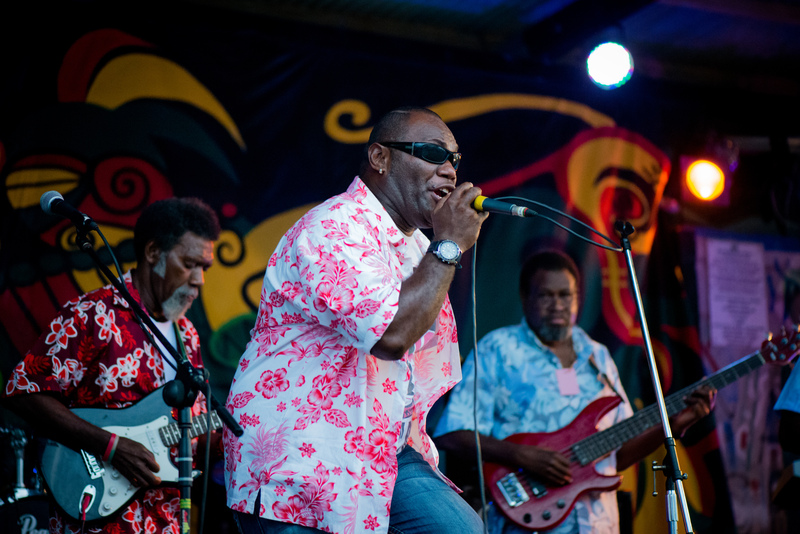 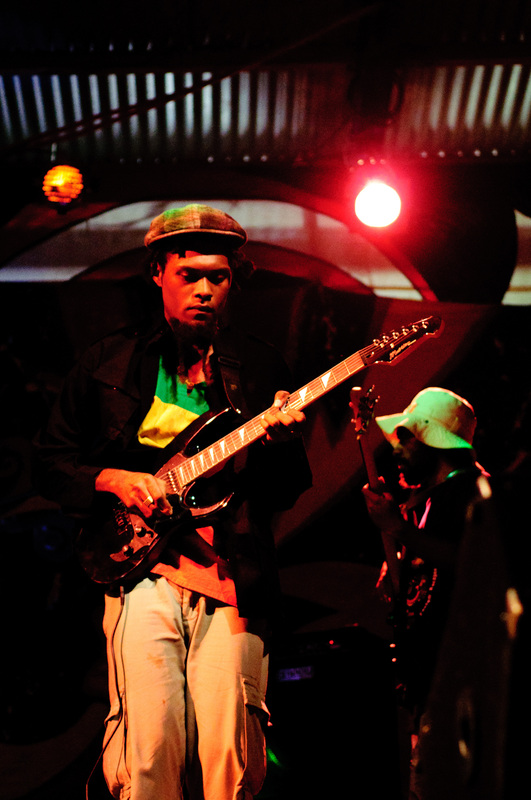 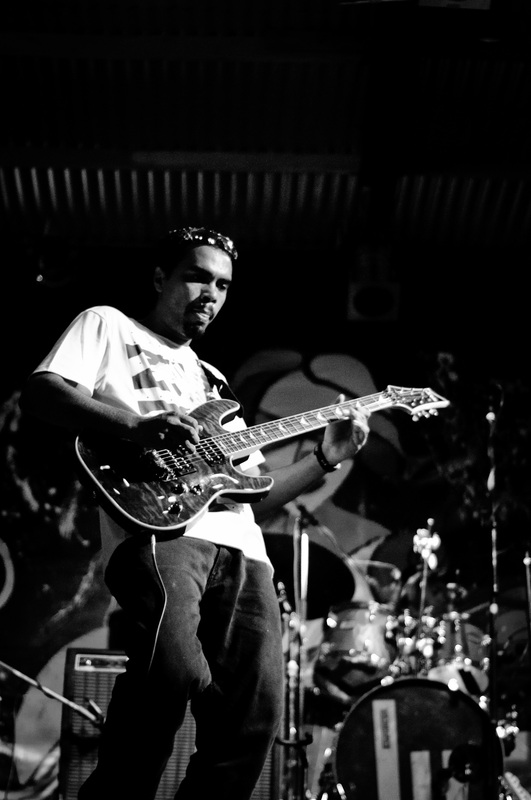 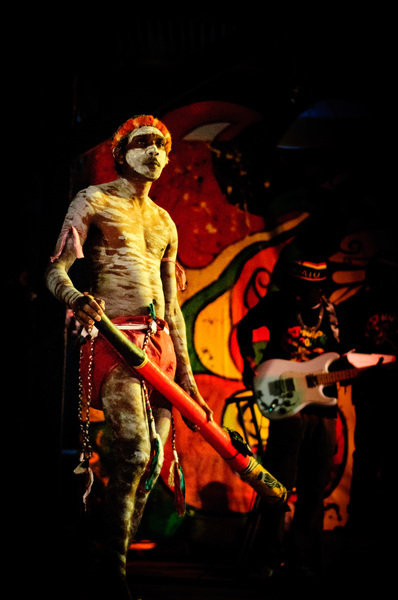 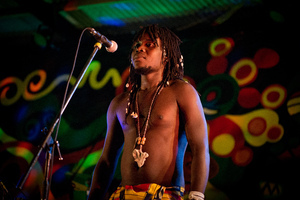 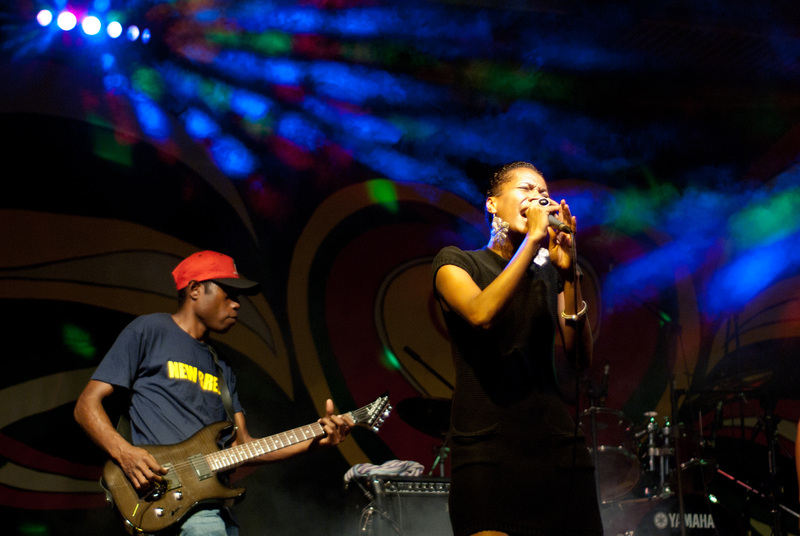 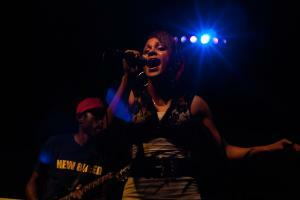 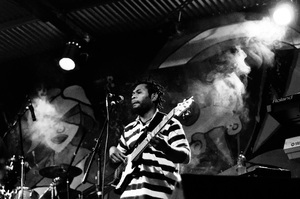 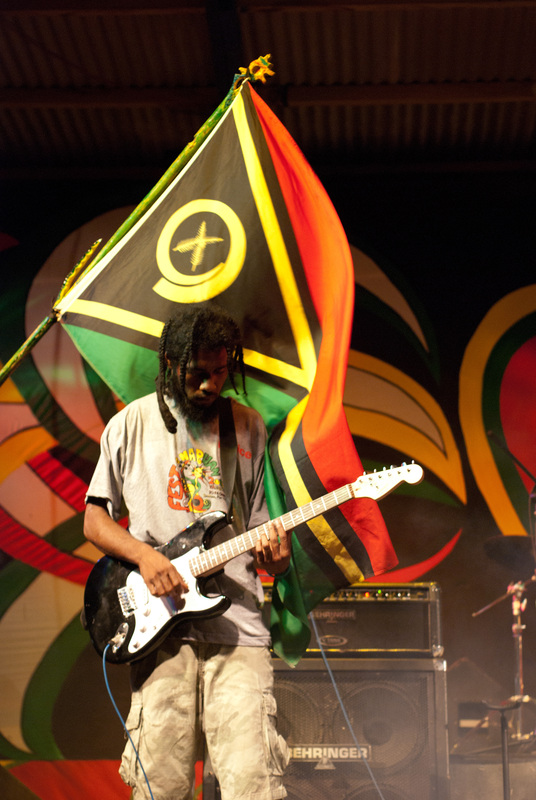 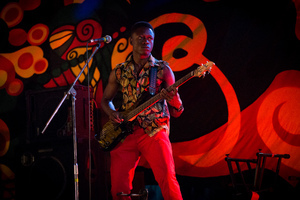 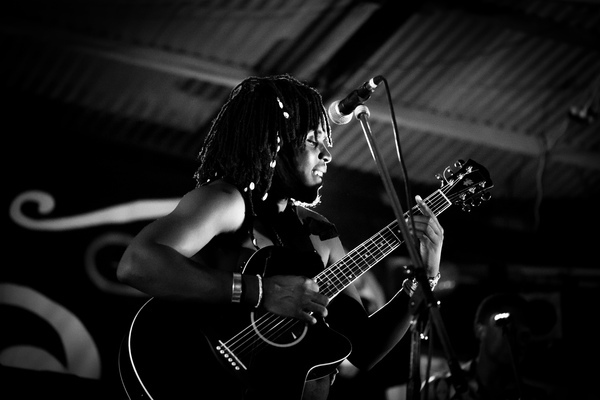 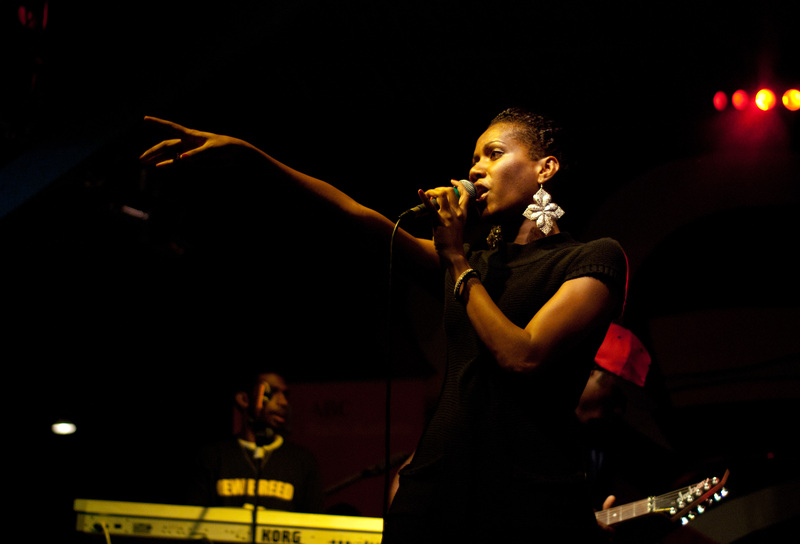 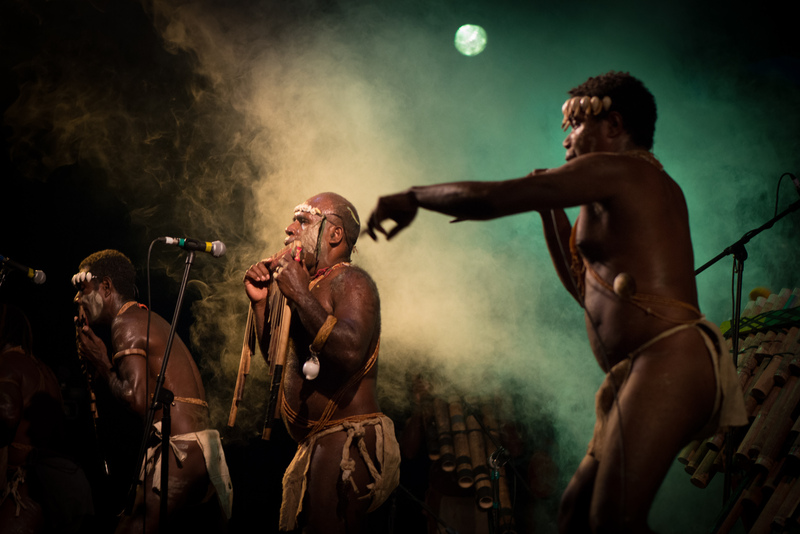 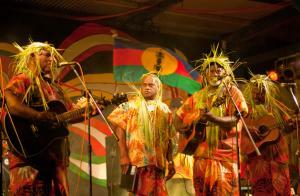 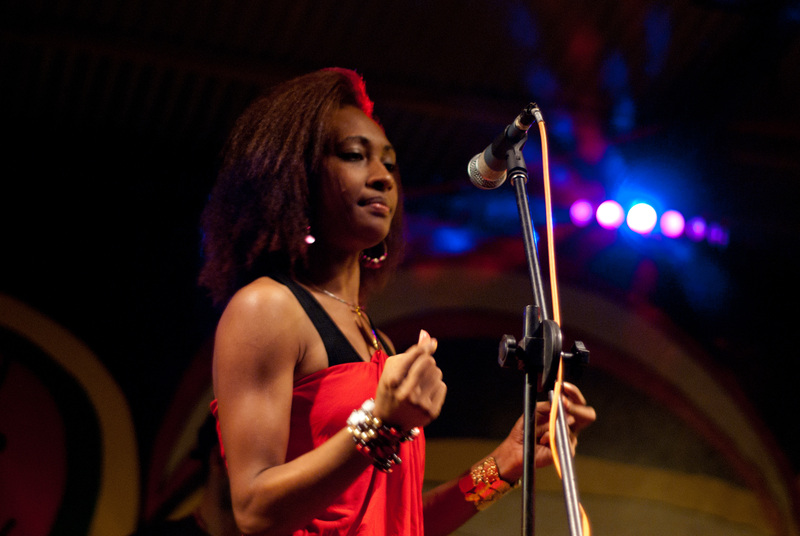 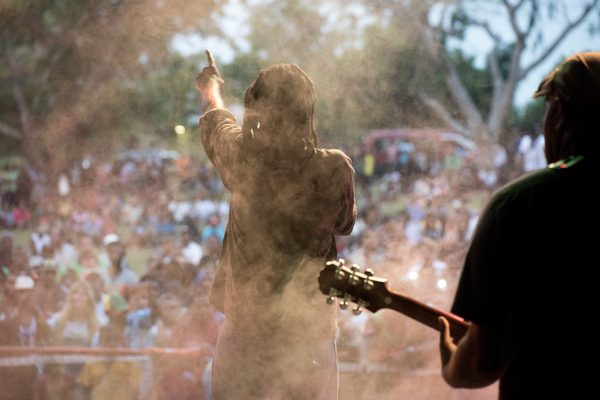 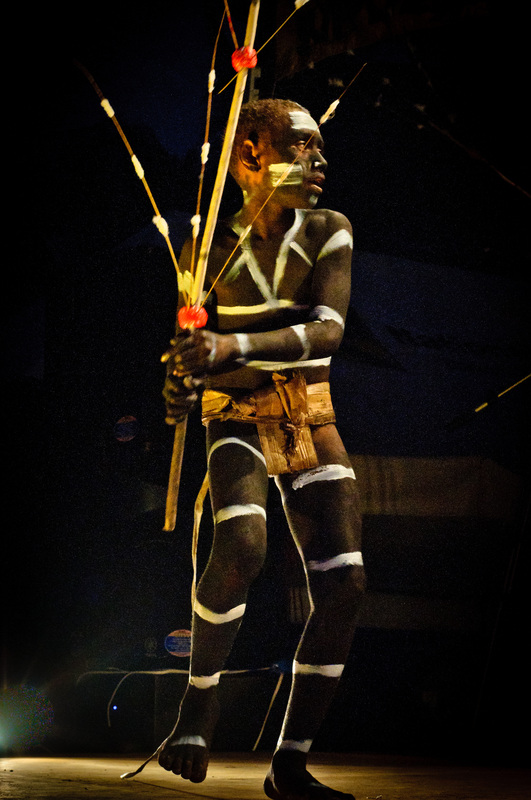 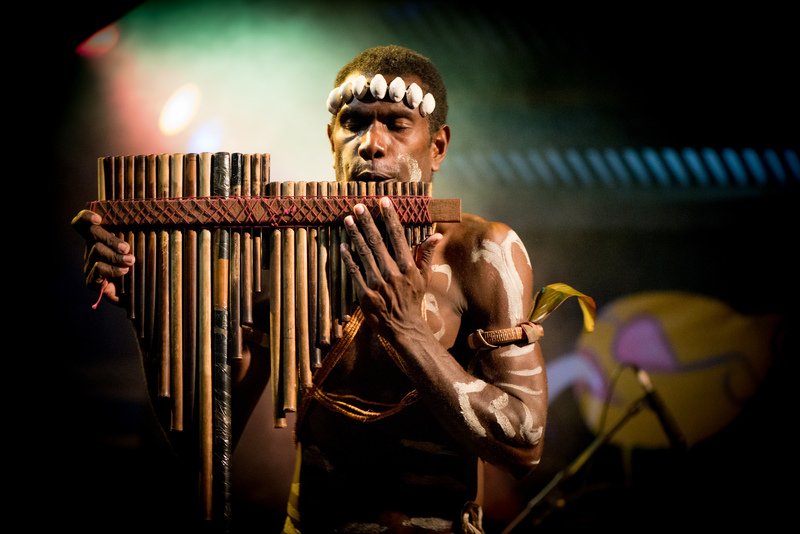 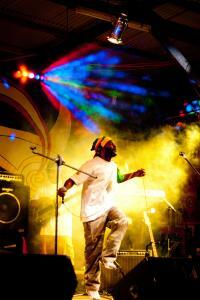 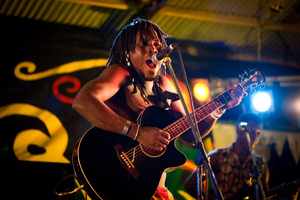 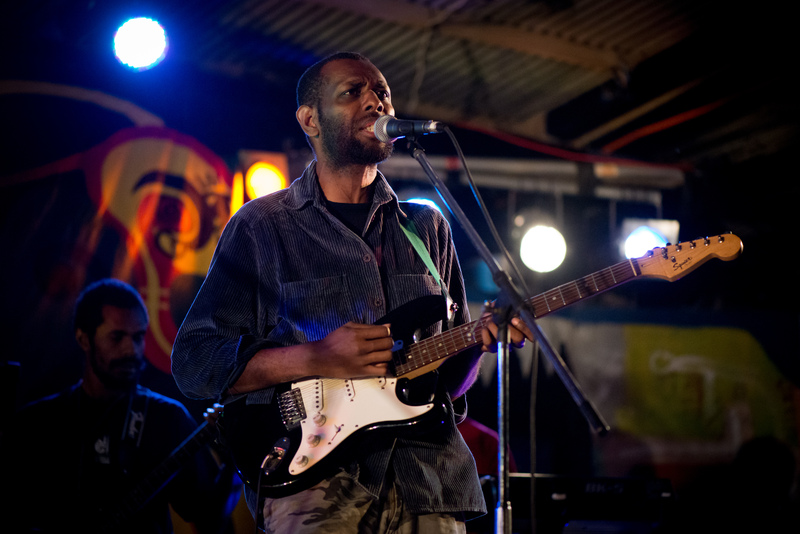 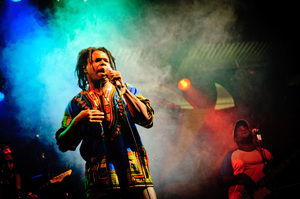 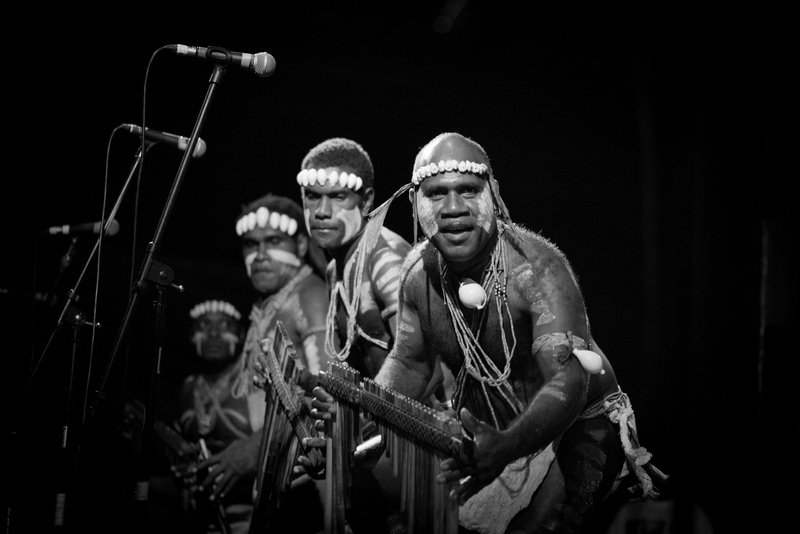 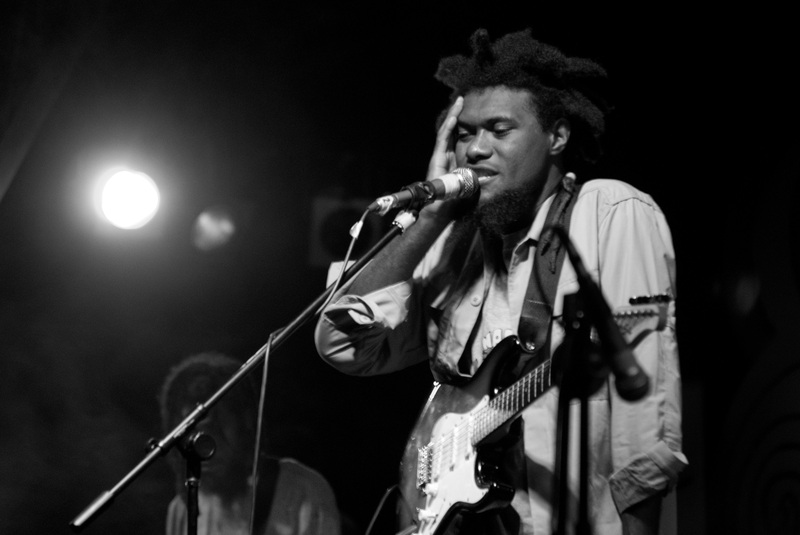 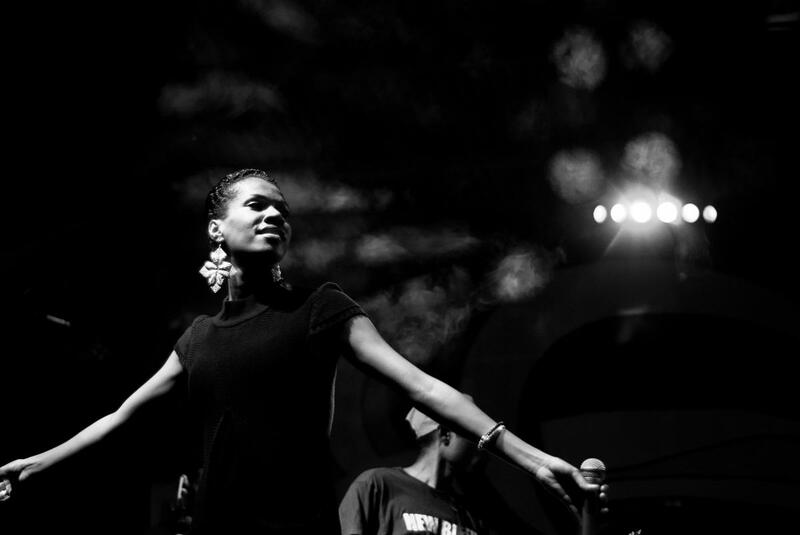 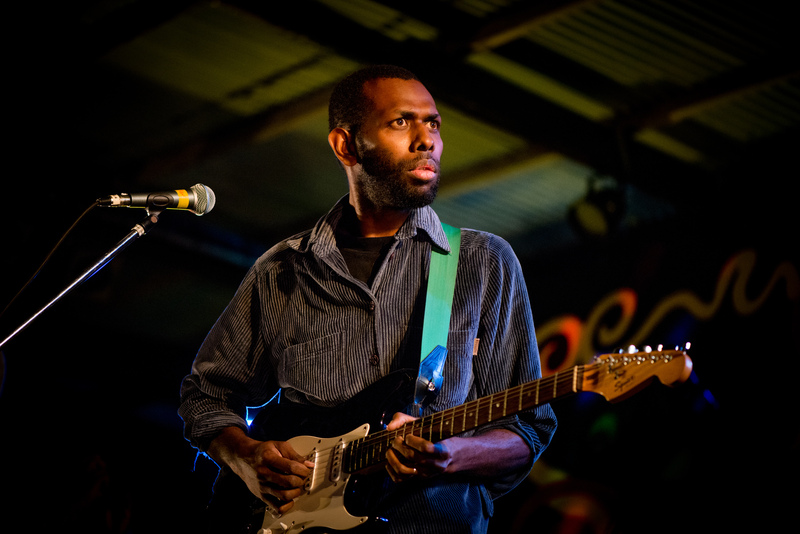 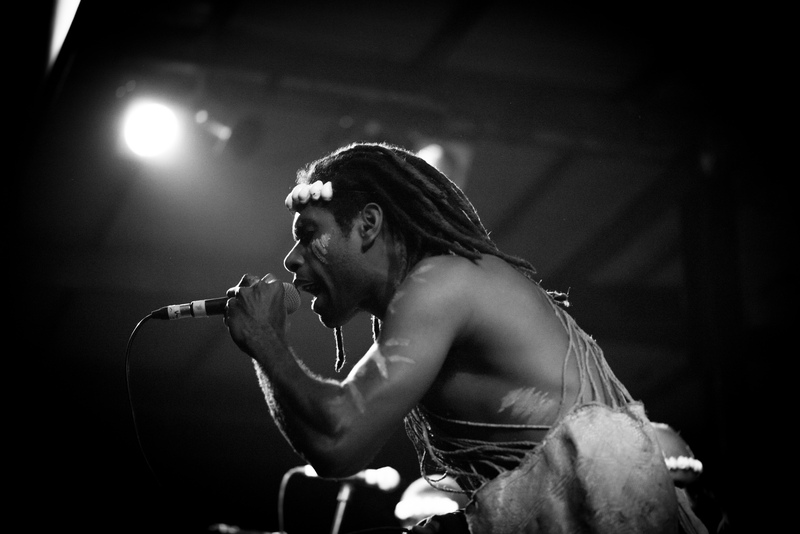 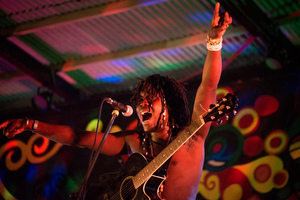 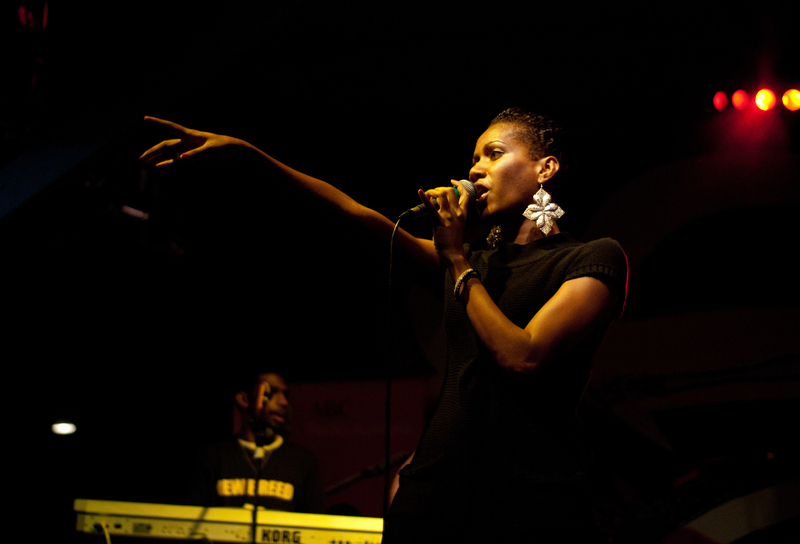 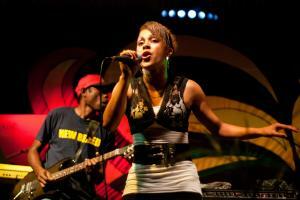 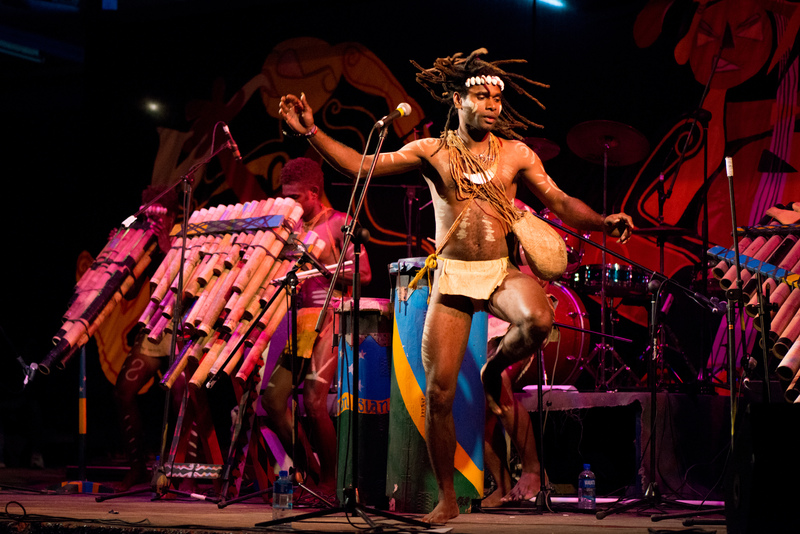 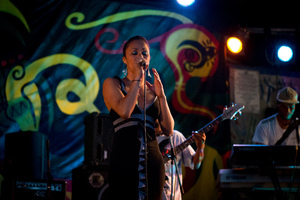 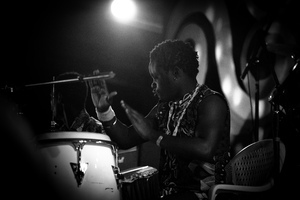 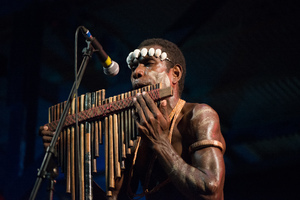 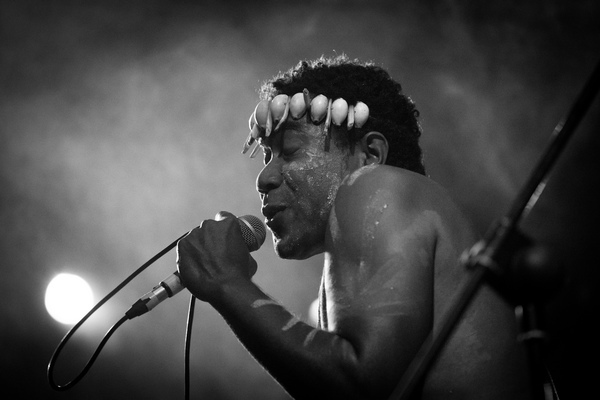 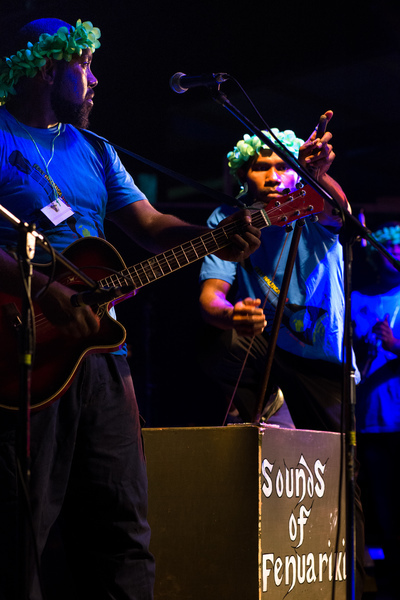 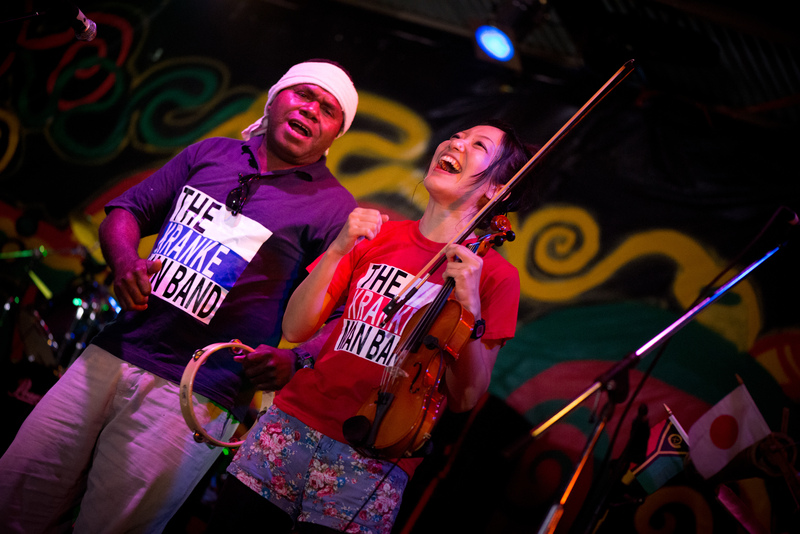 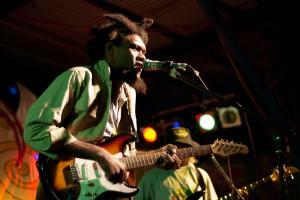 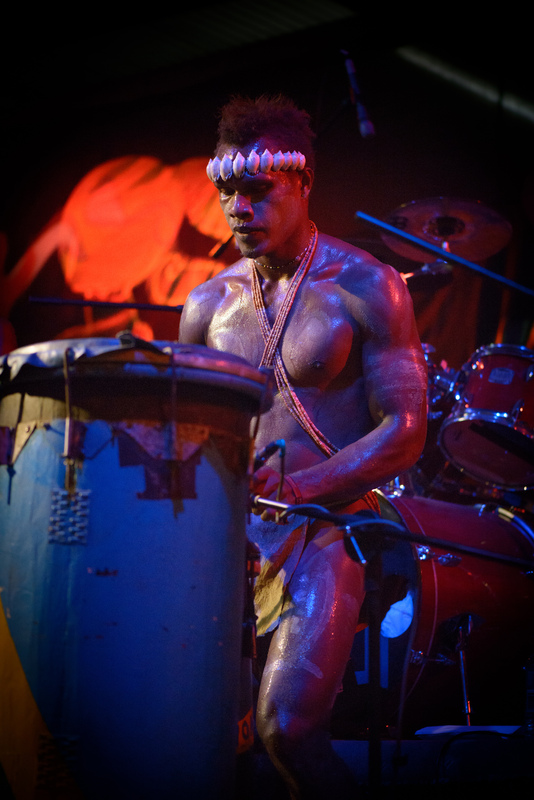 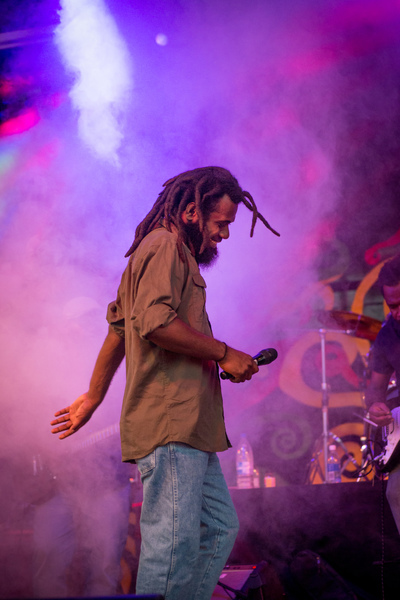 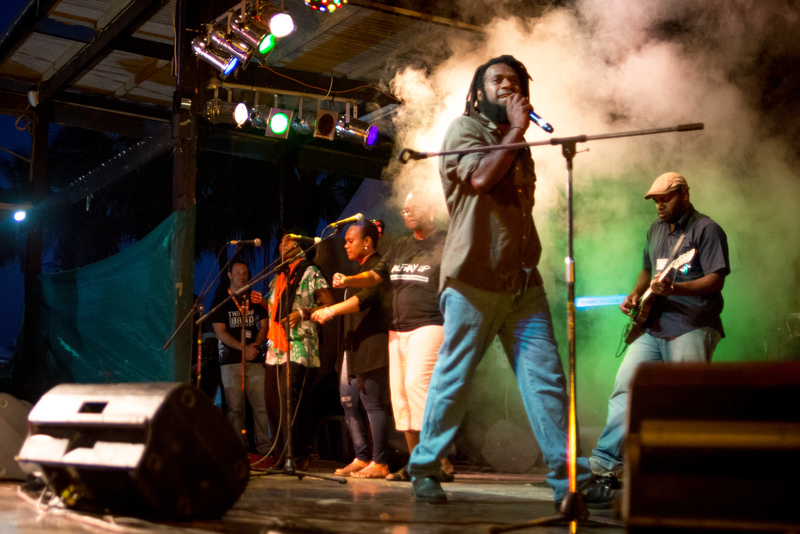 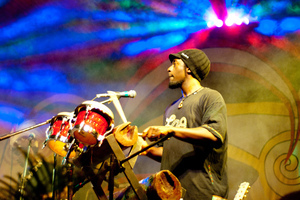 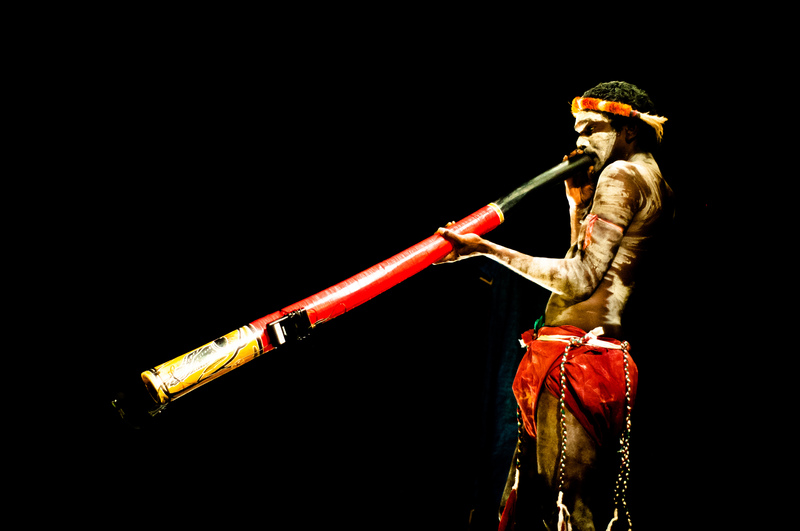 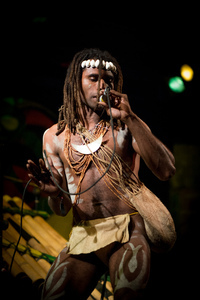 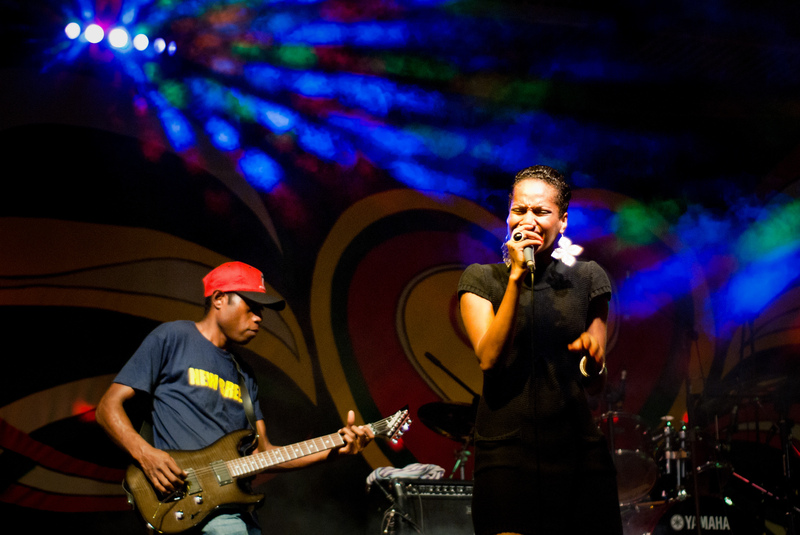 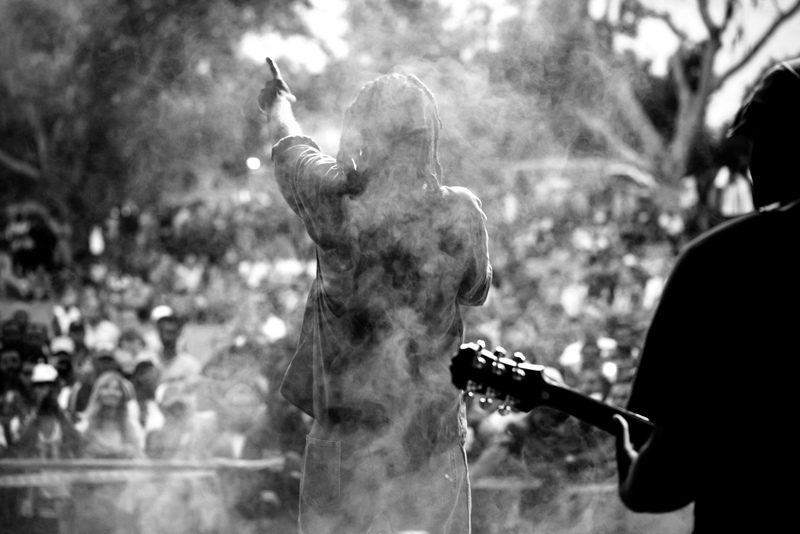 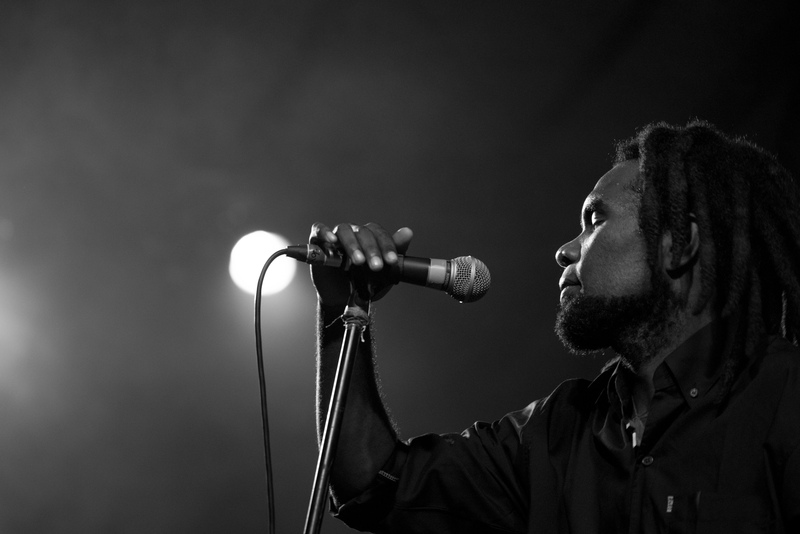 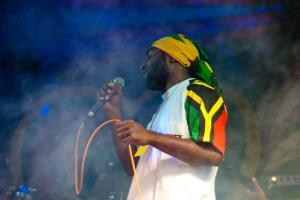 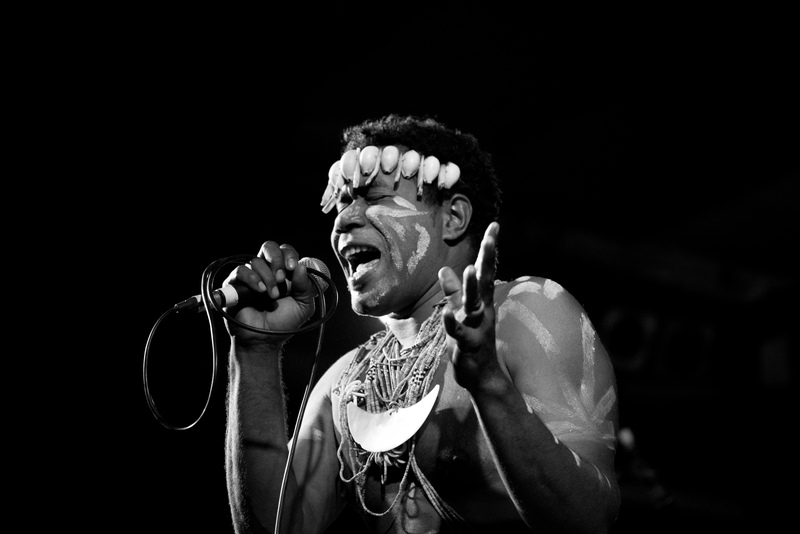 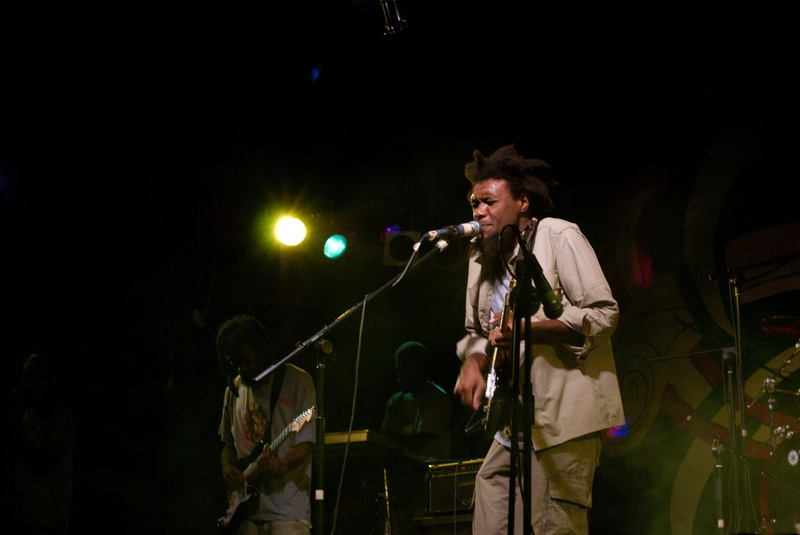 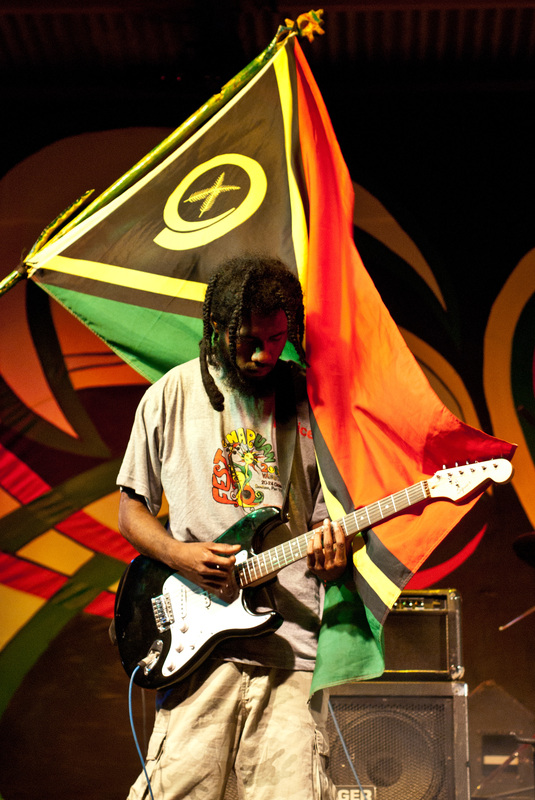 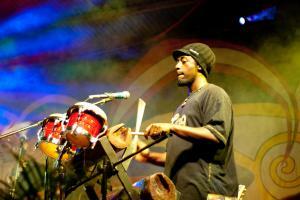 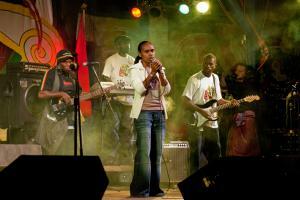 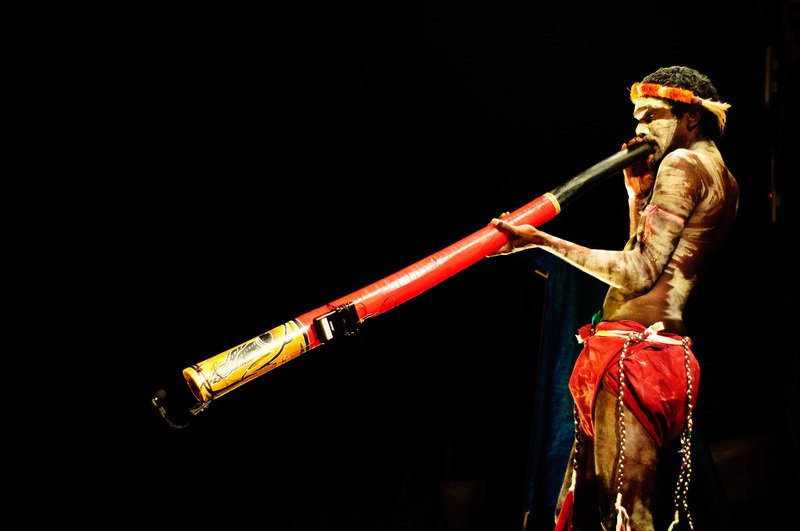 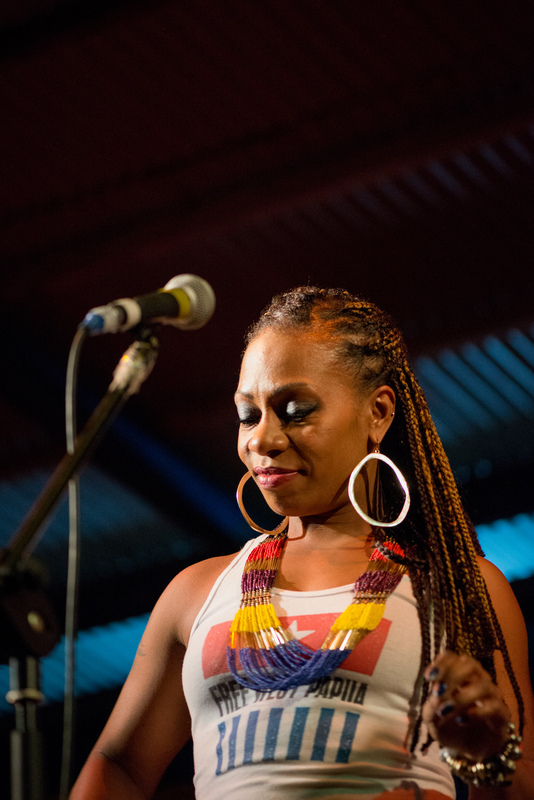 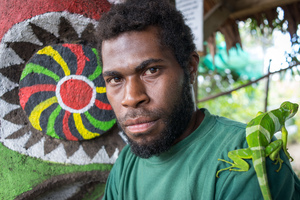 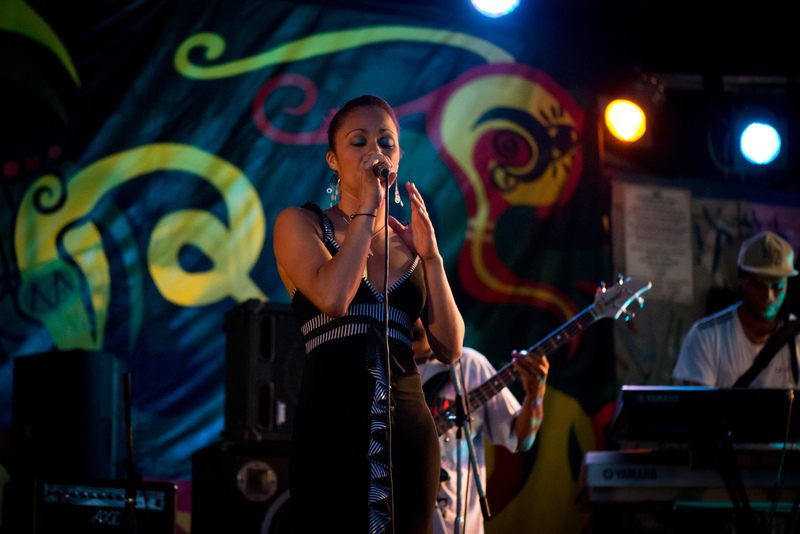 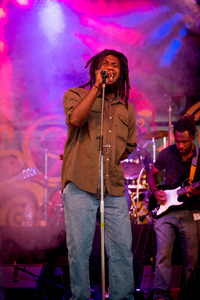 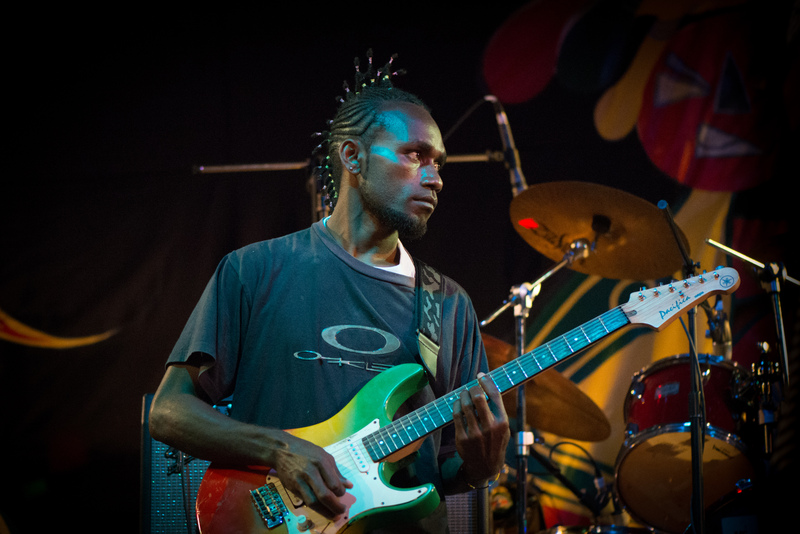 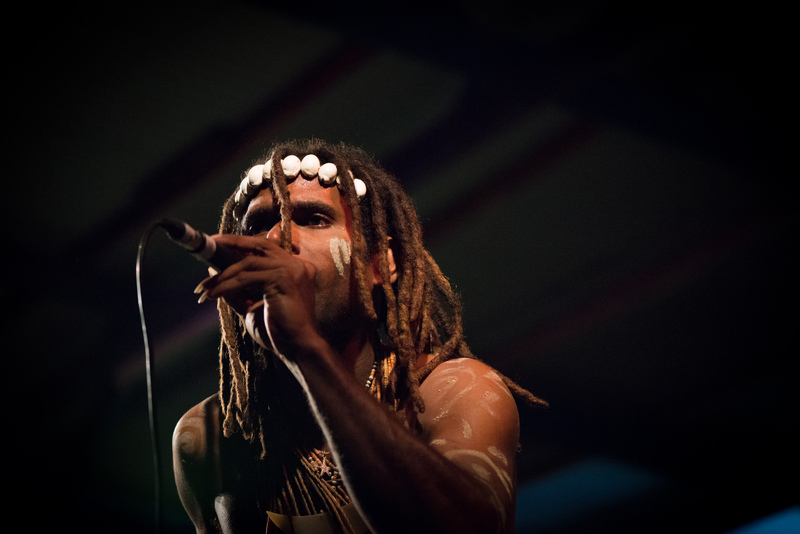 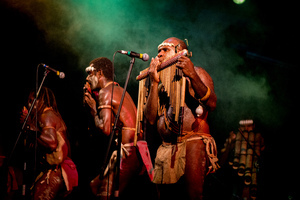 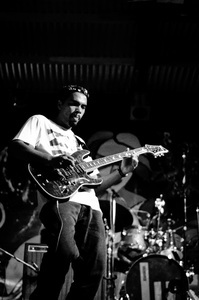 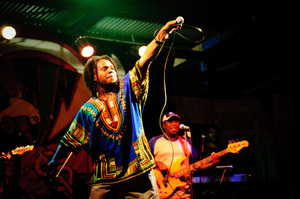 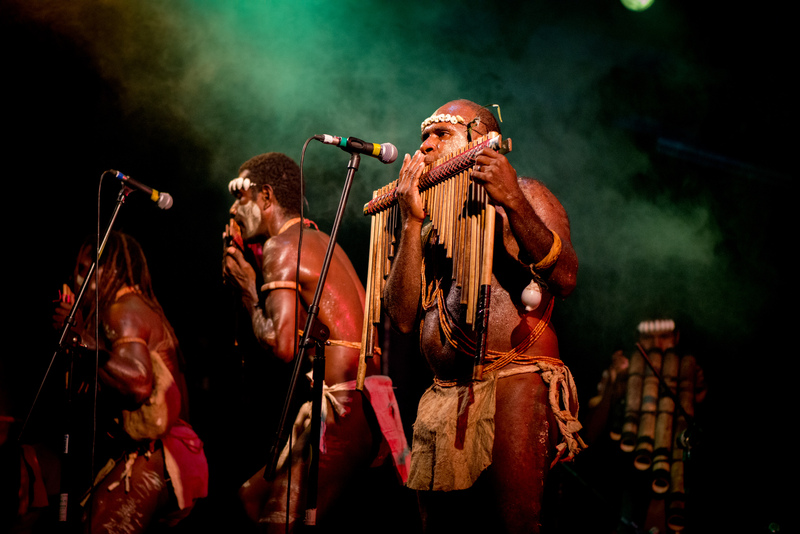 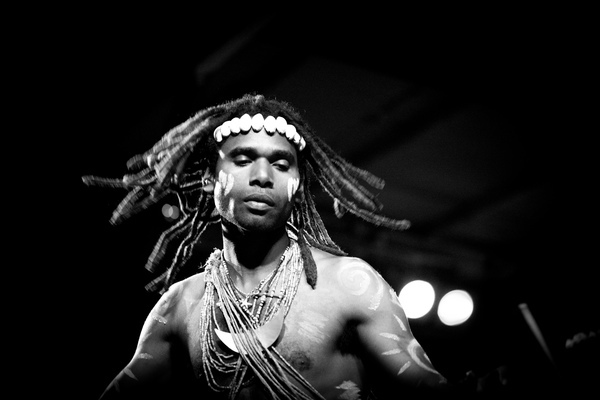 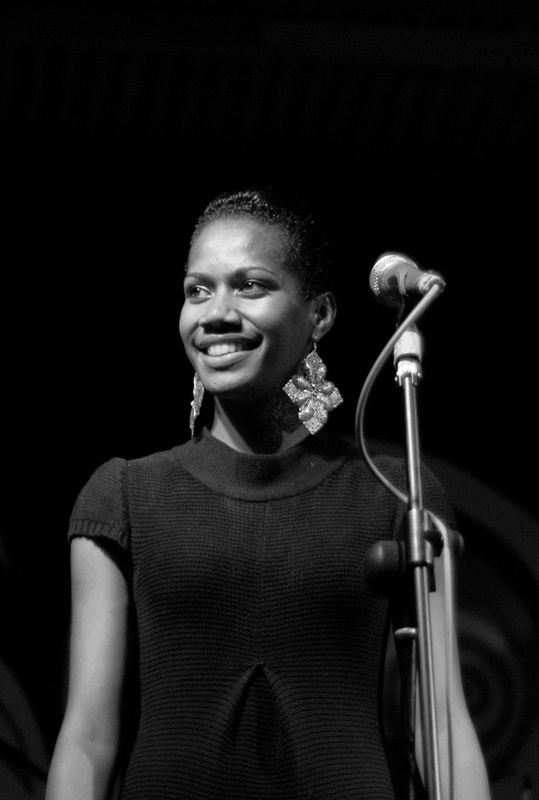 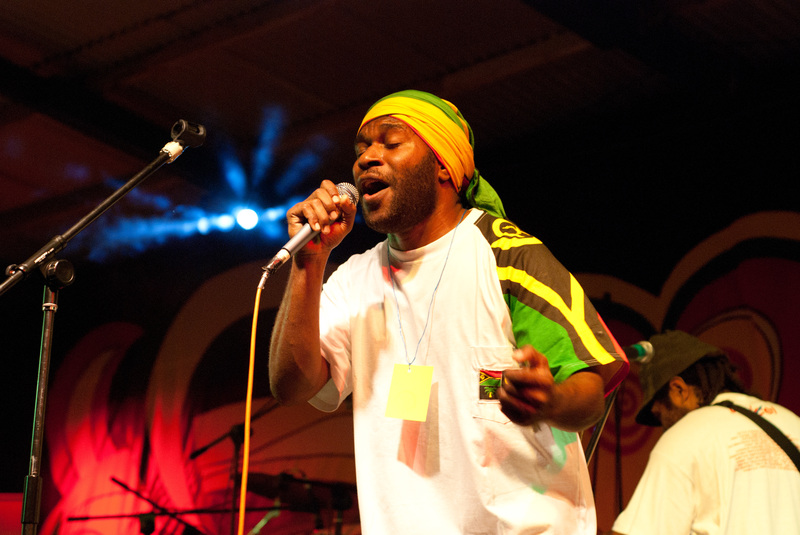 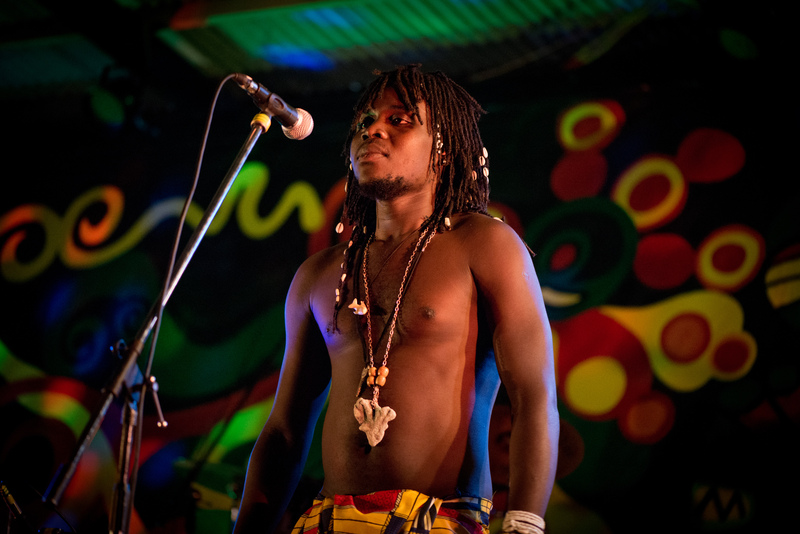 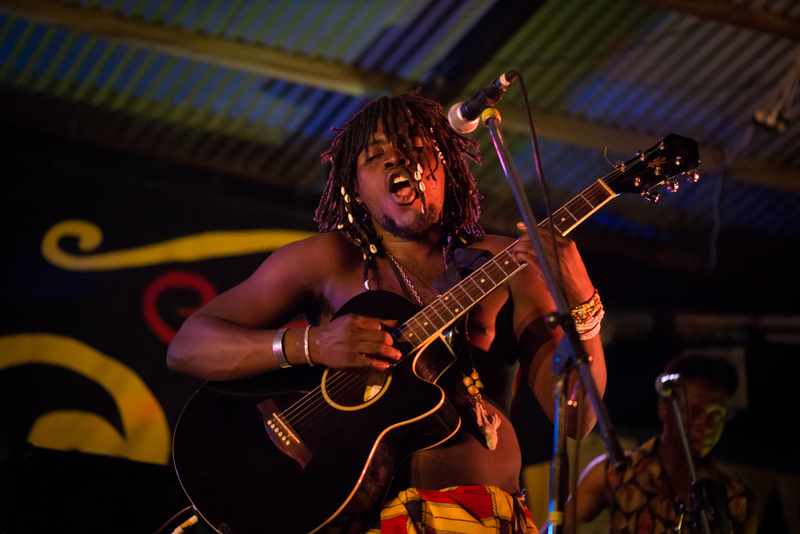 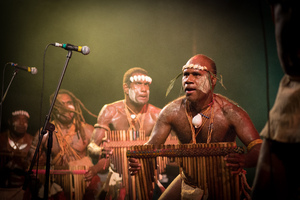 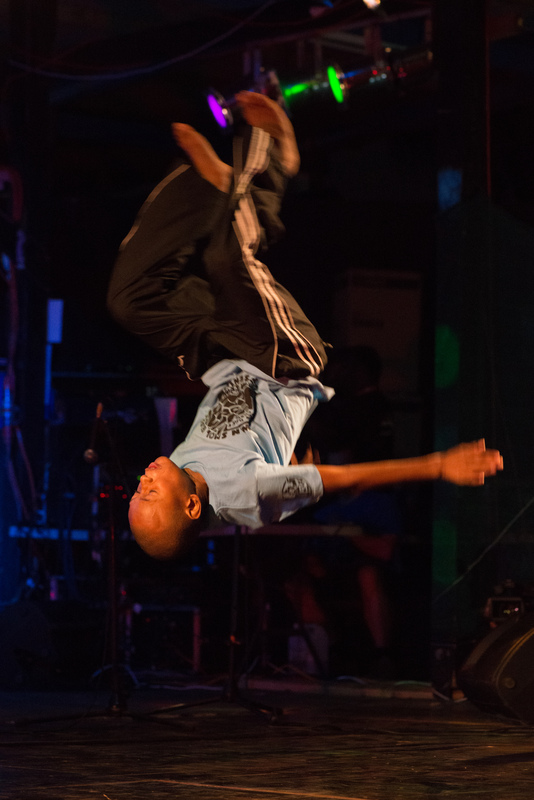 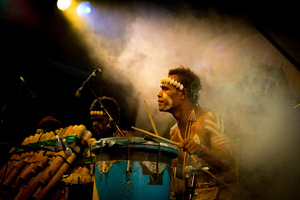 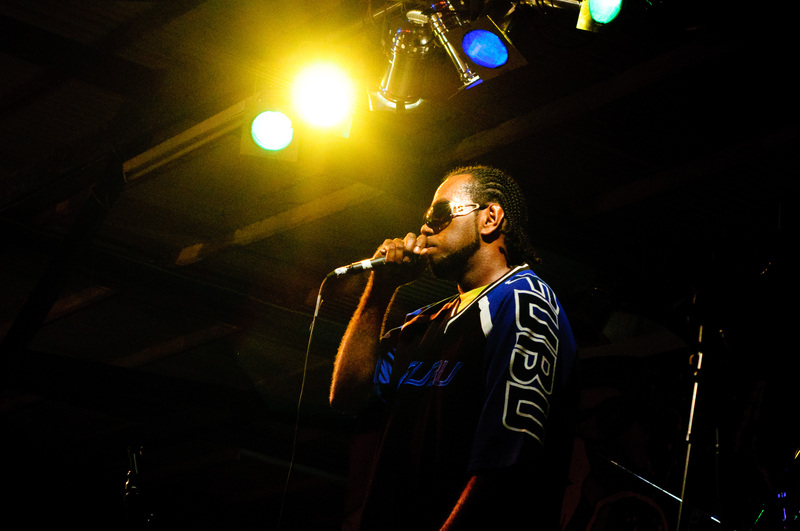 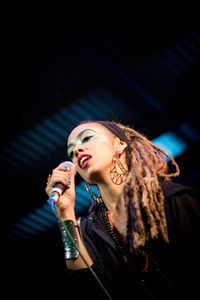 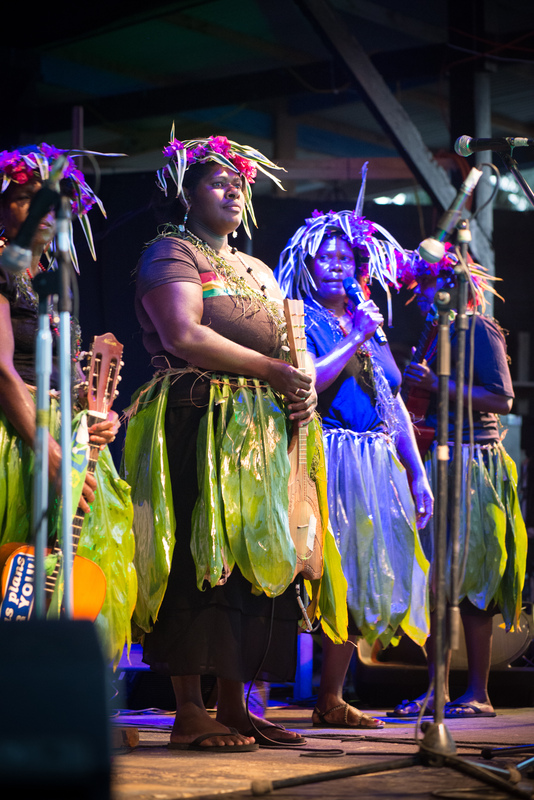 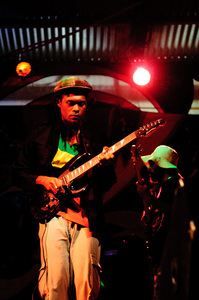 More shots from Vanuatu's premier music festival. 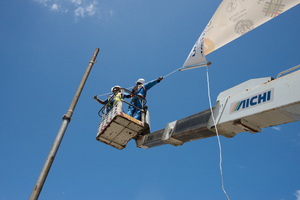 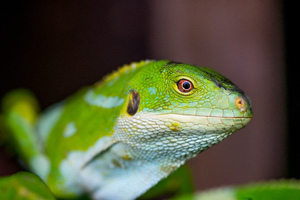 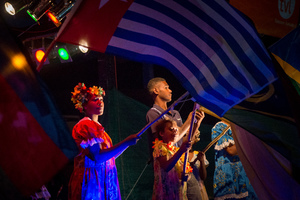 More shots from Fes Napuan 2012. 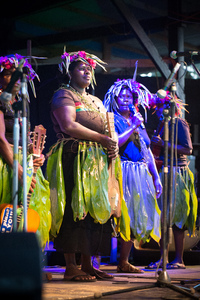 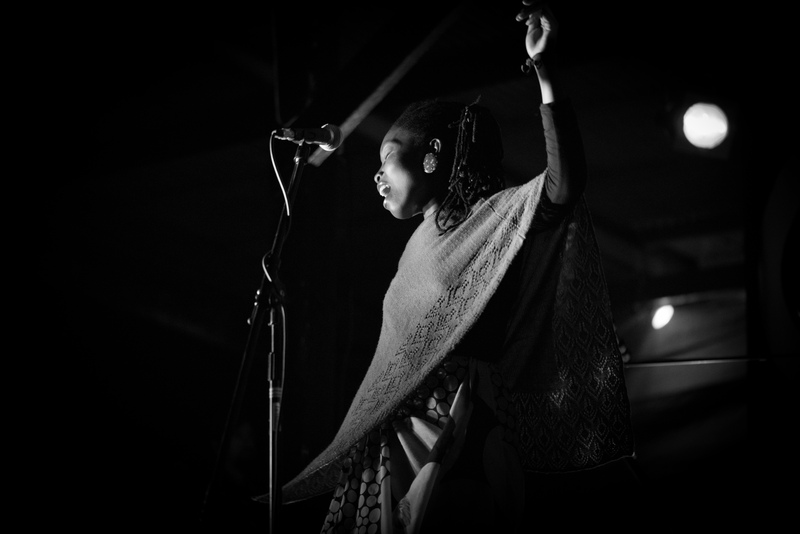 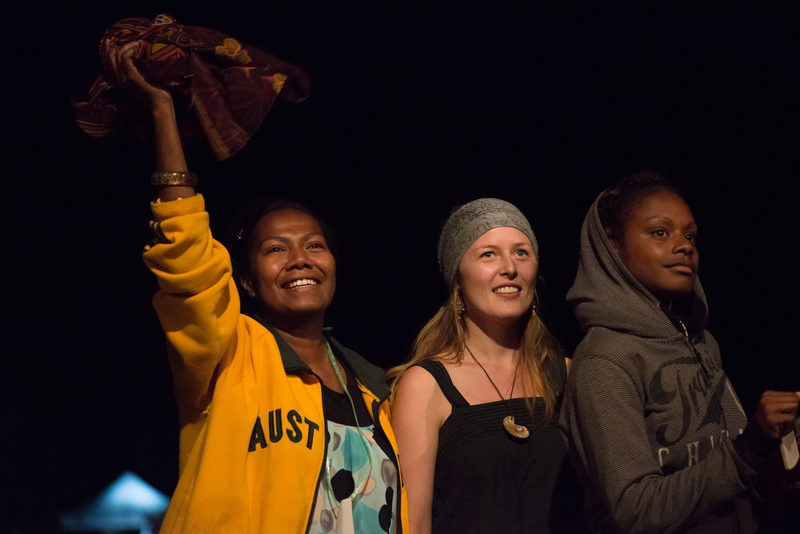 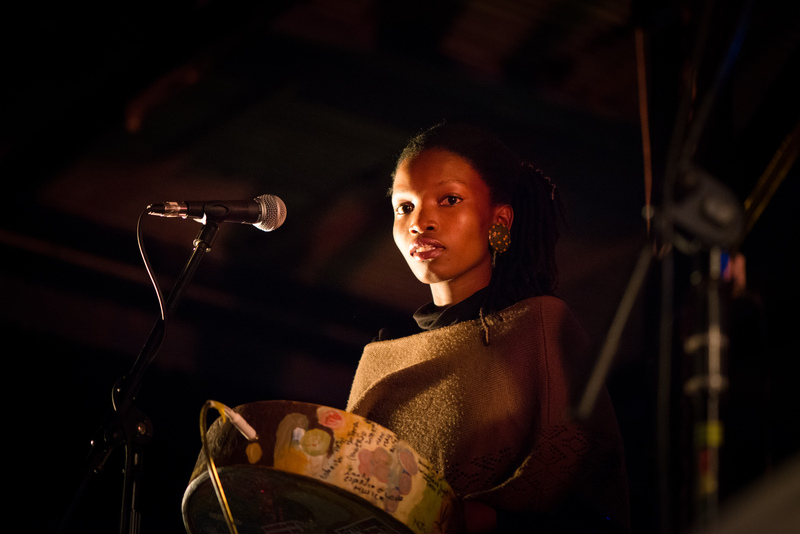 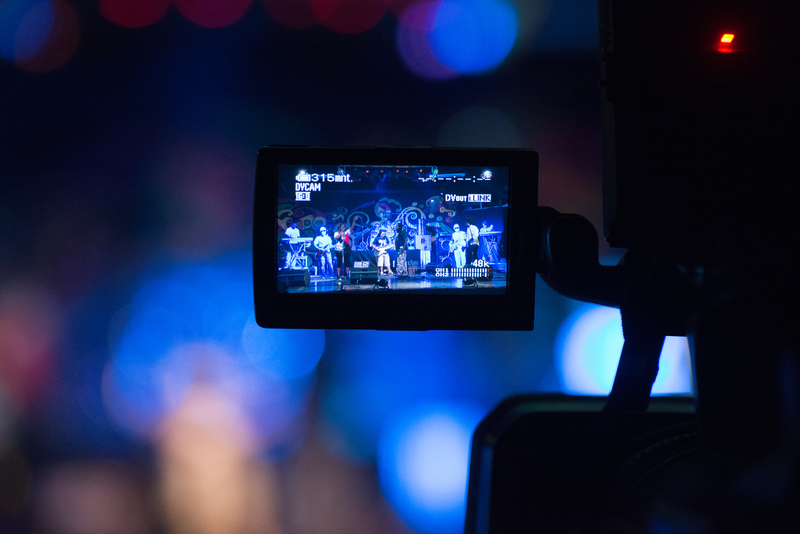 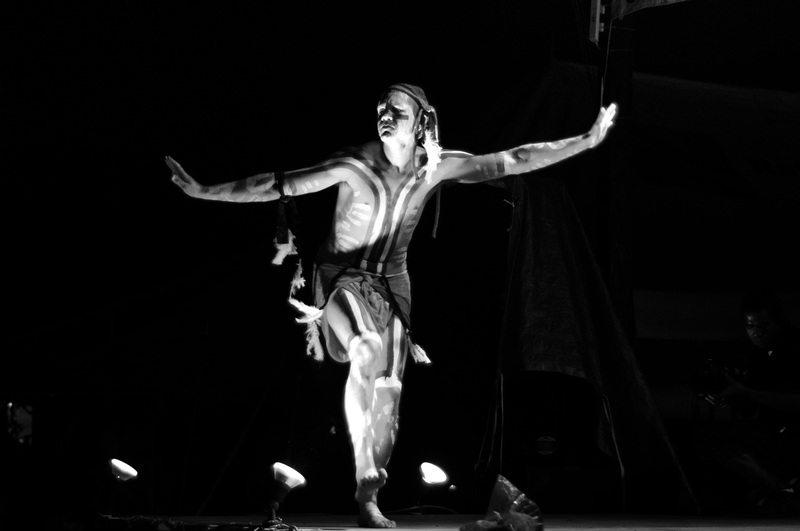 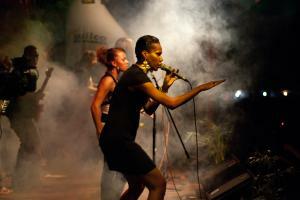 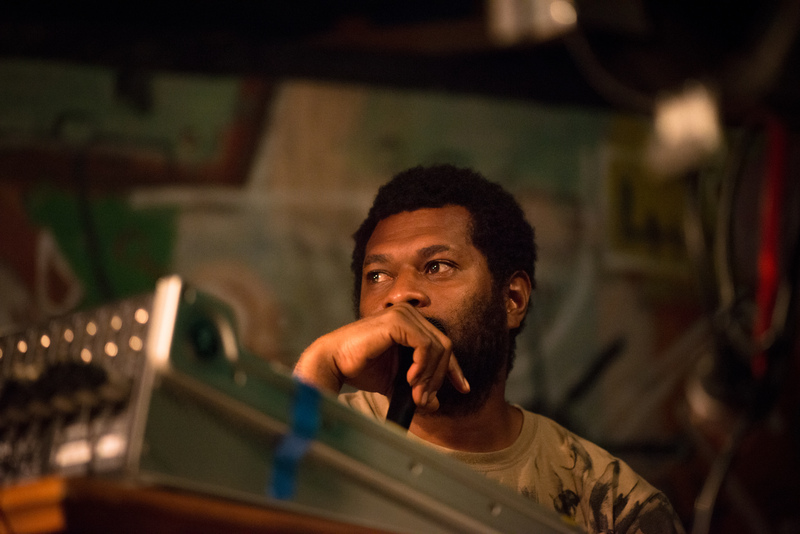 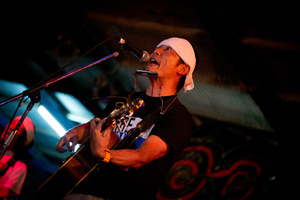 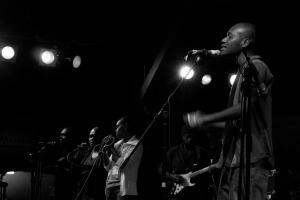 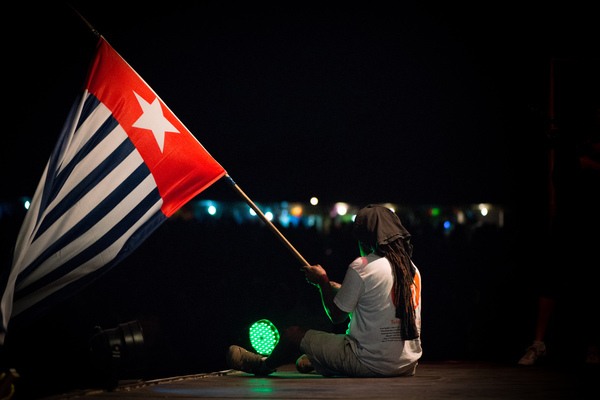 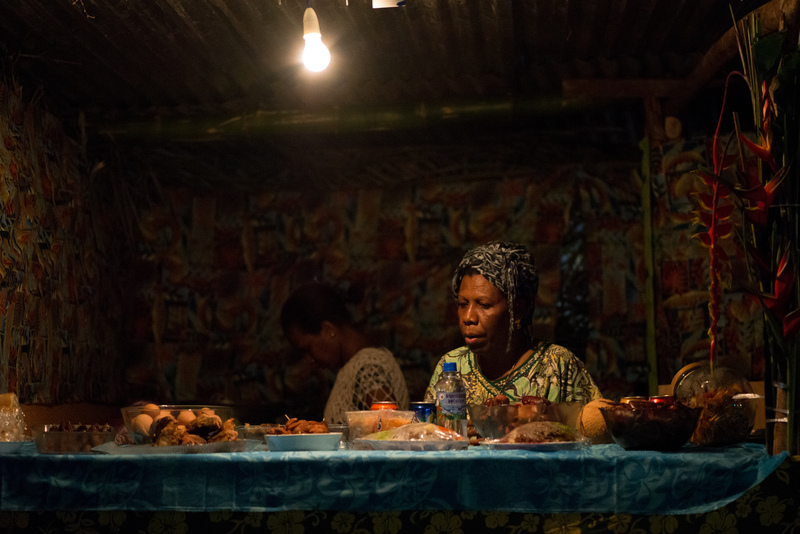 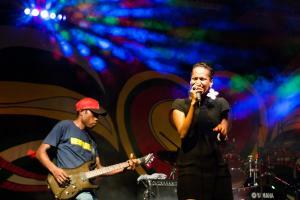 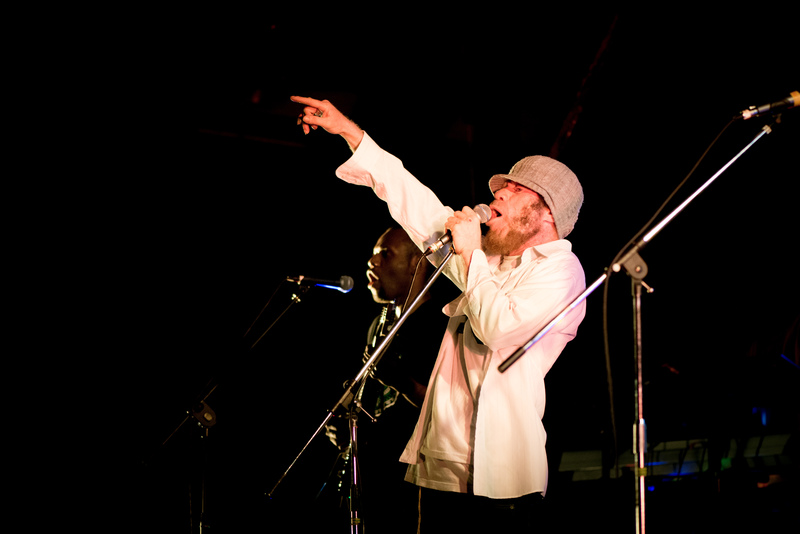 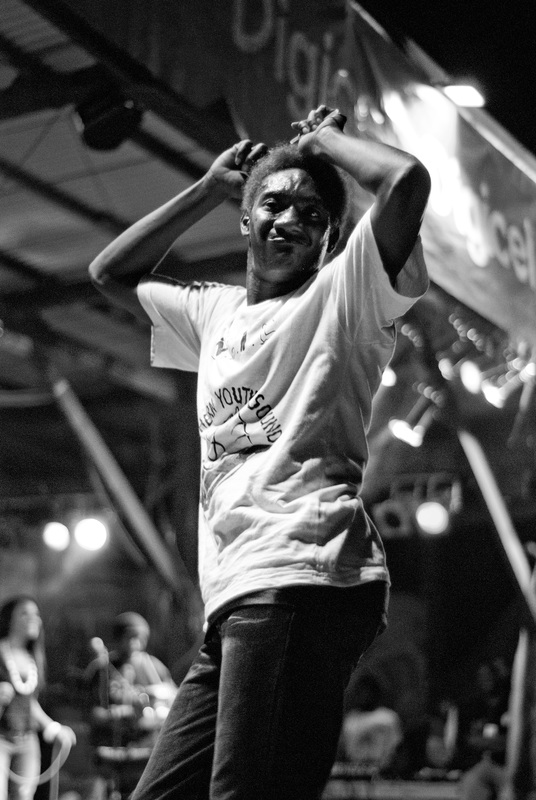 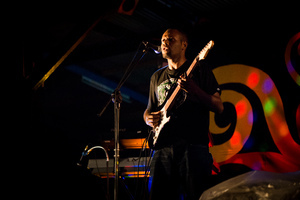 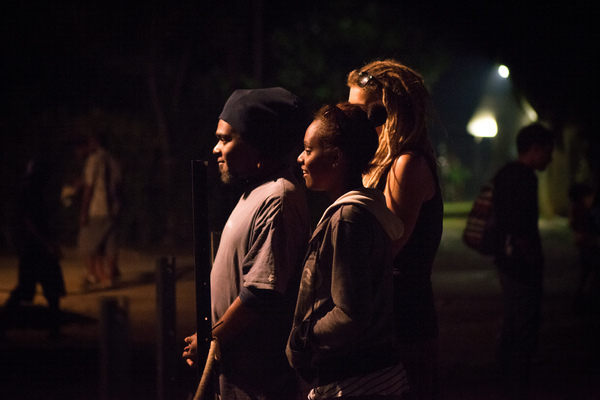 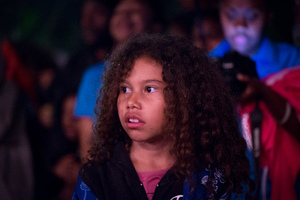 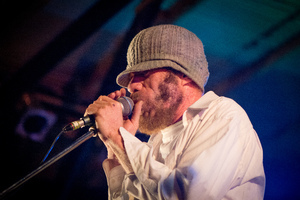 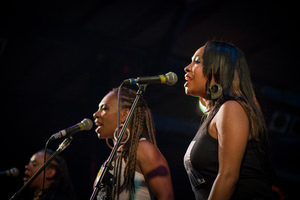 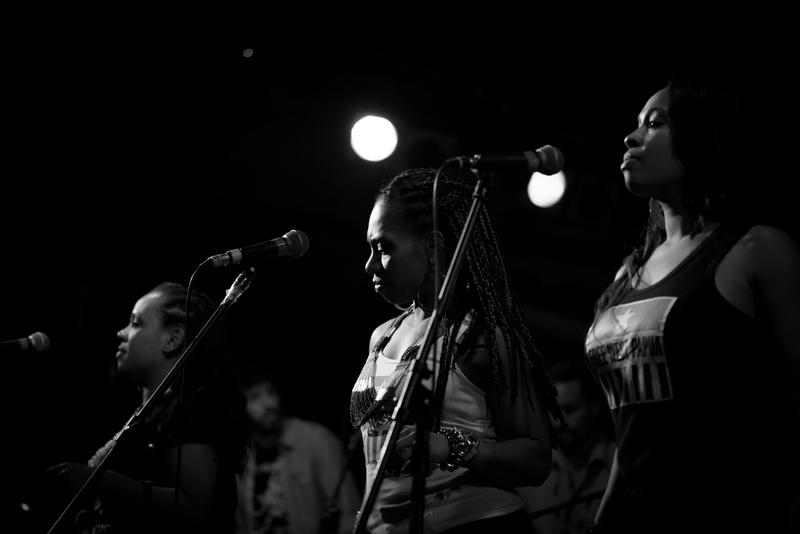 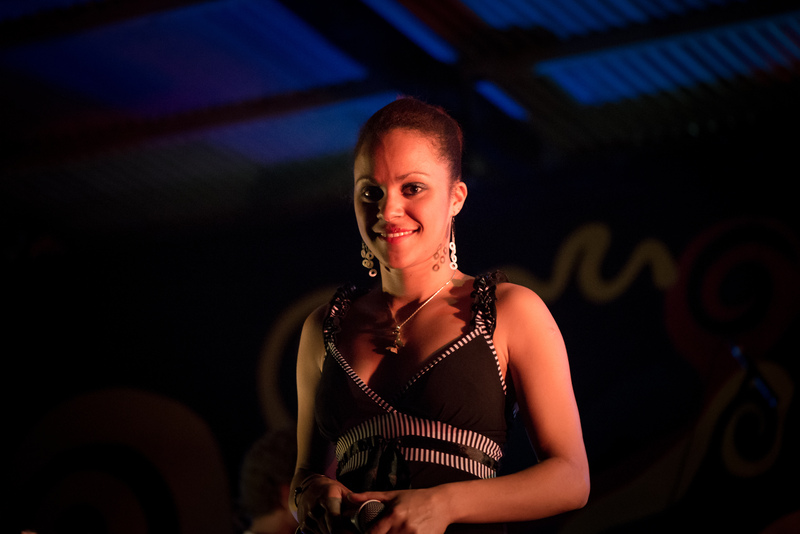 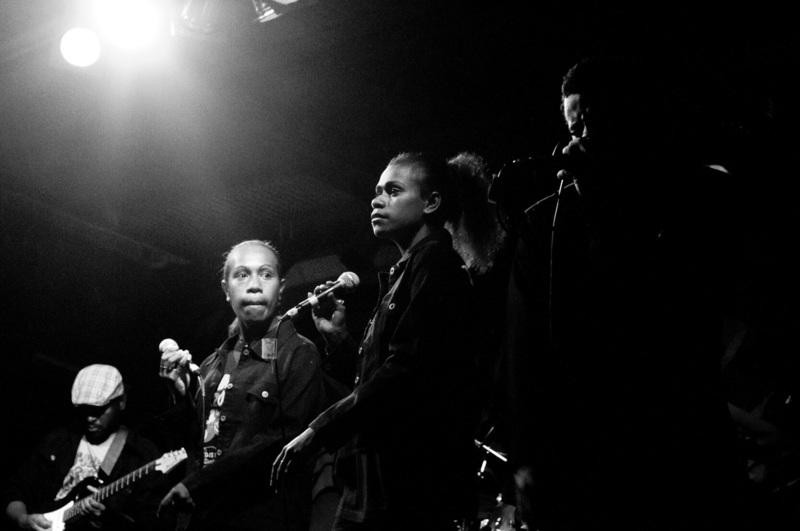 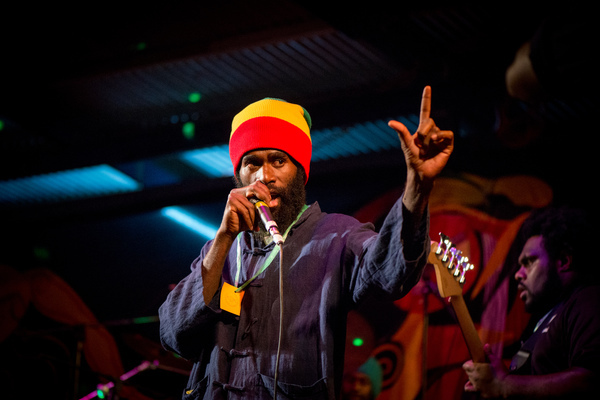 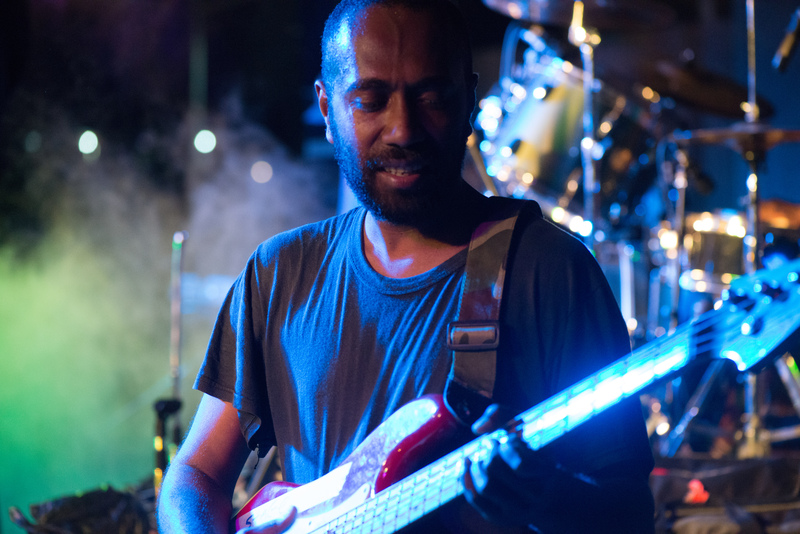 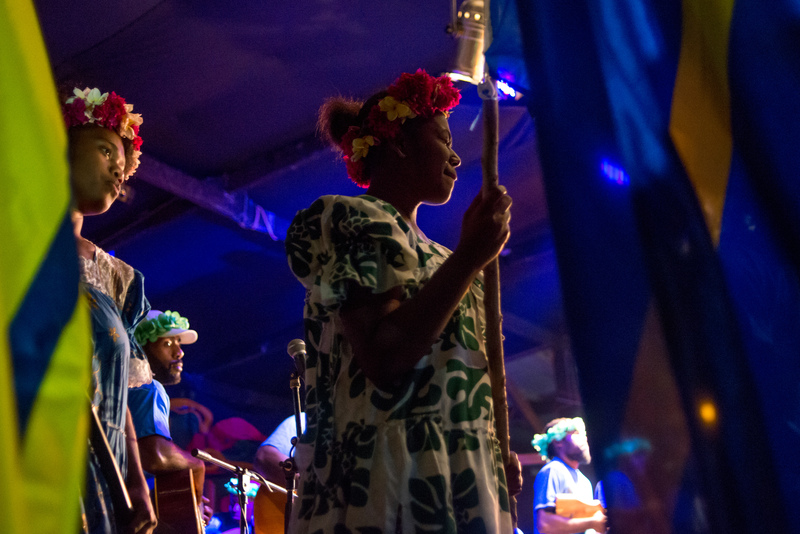 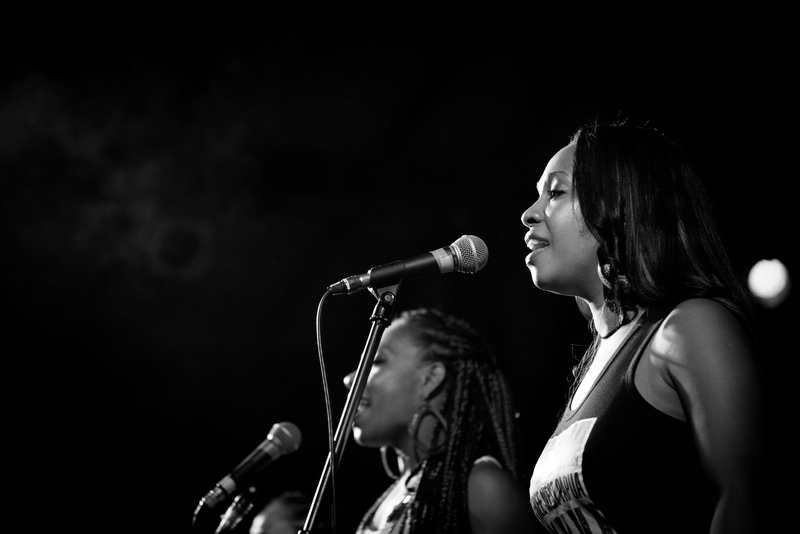 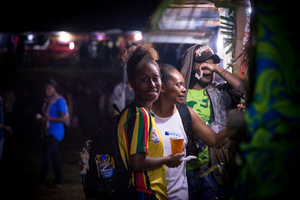 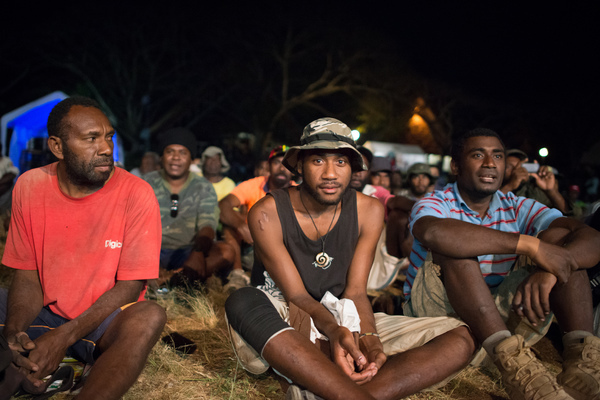 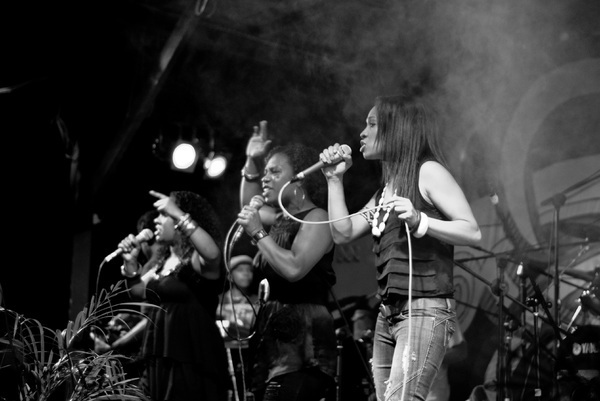 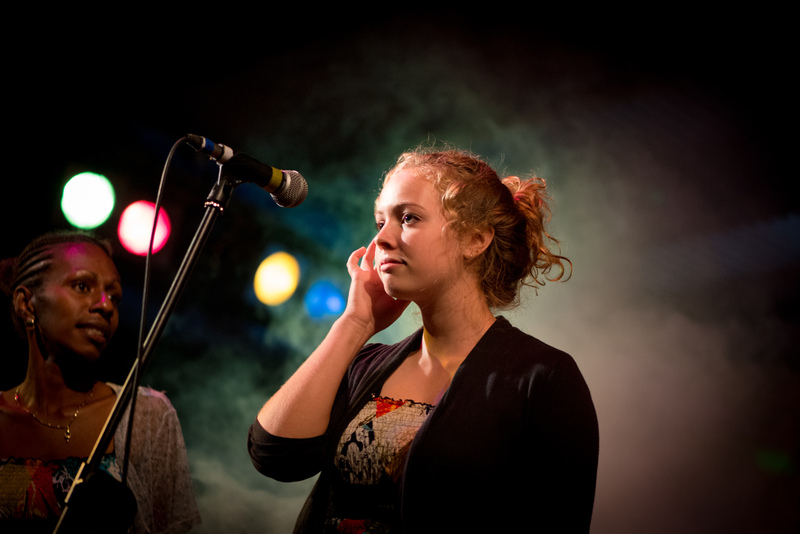 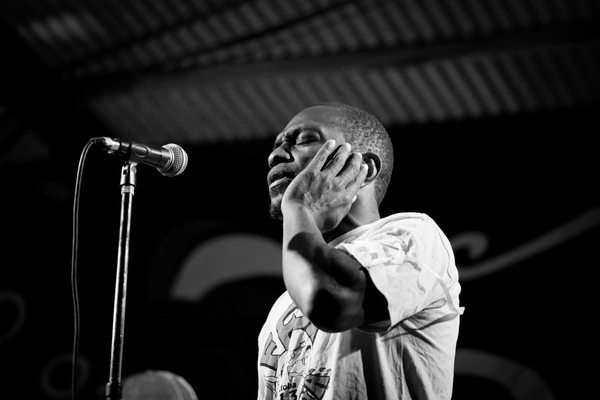 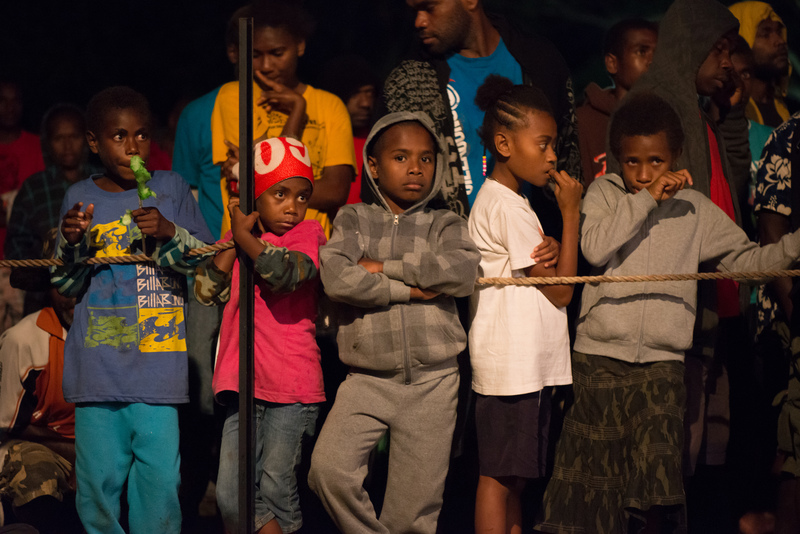 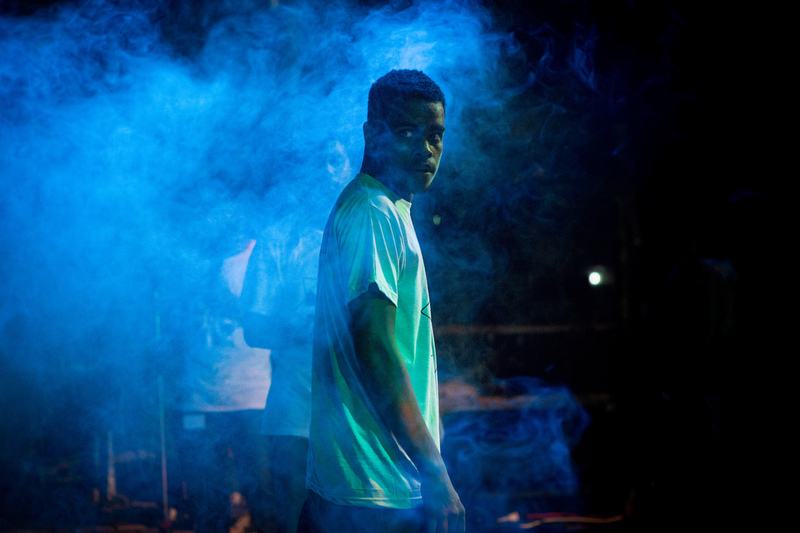 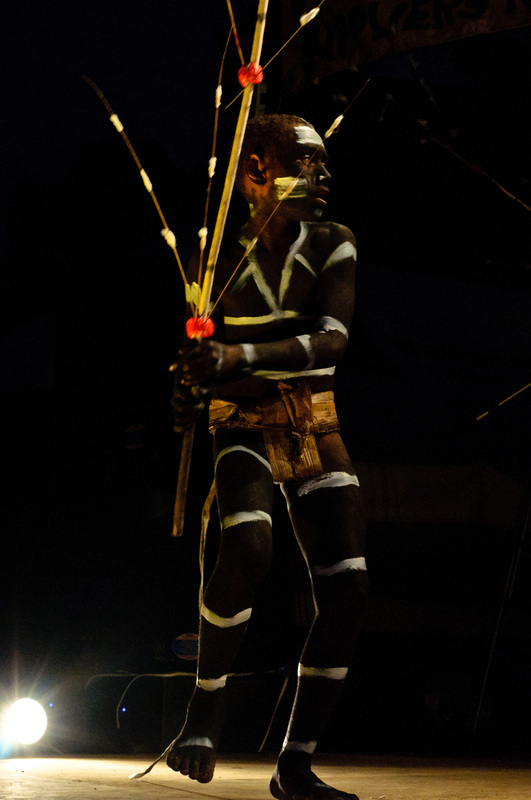 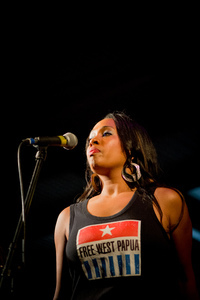 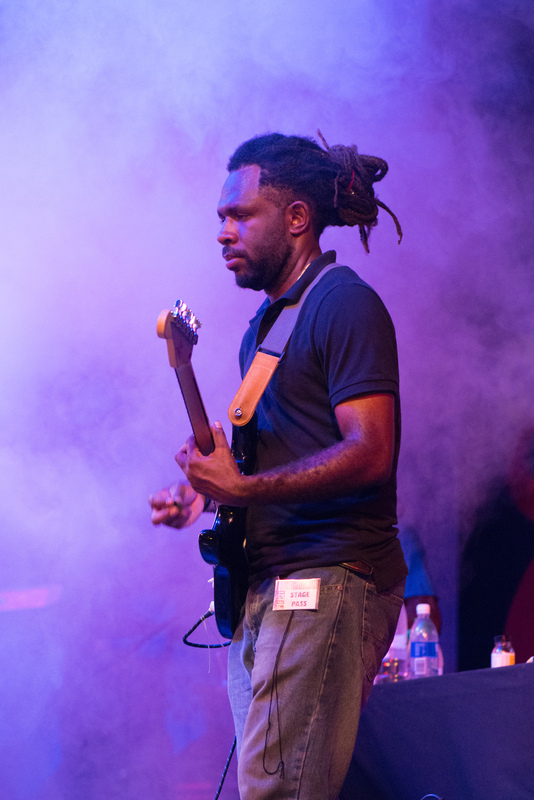 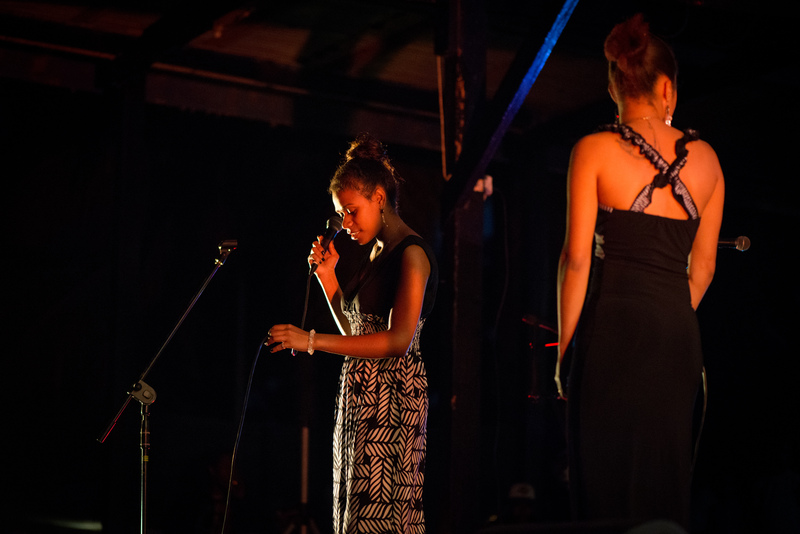 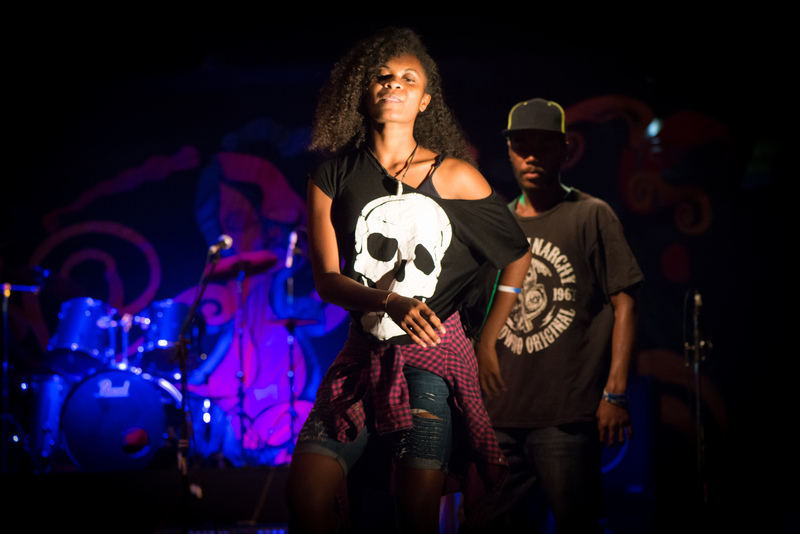 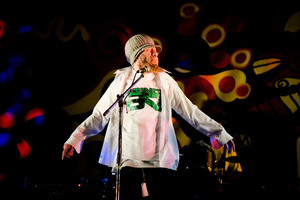 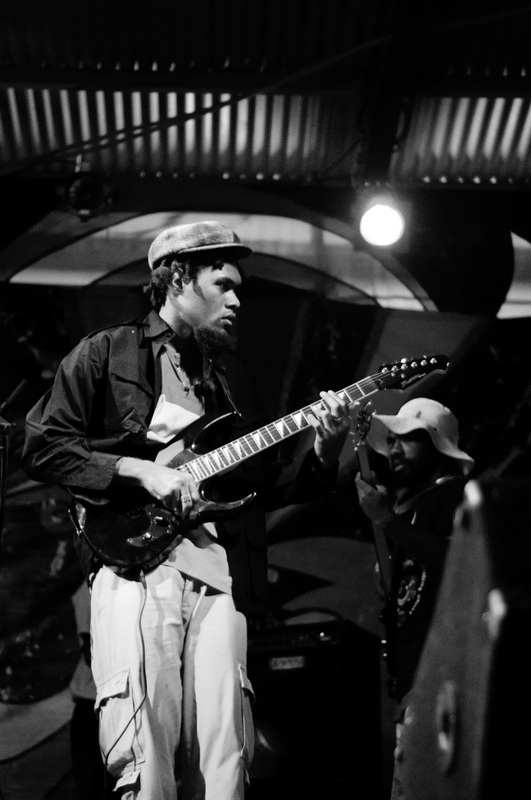 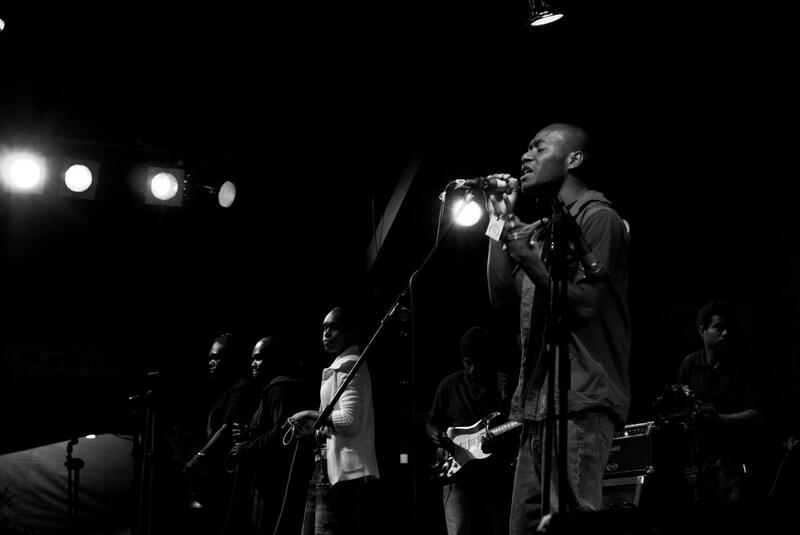 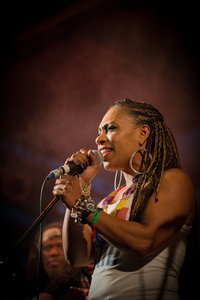 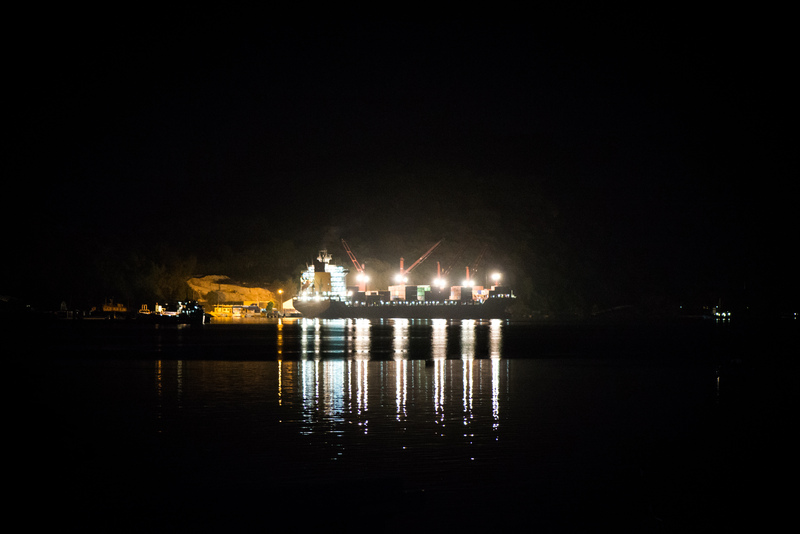 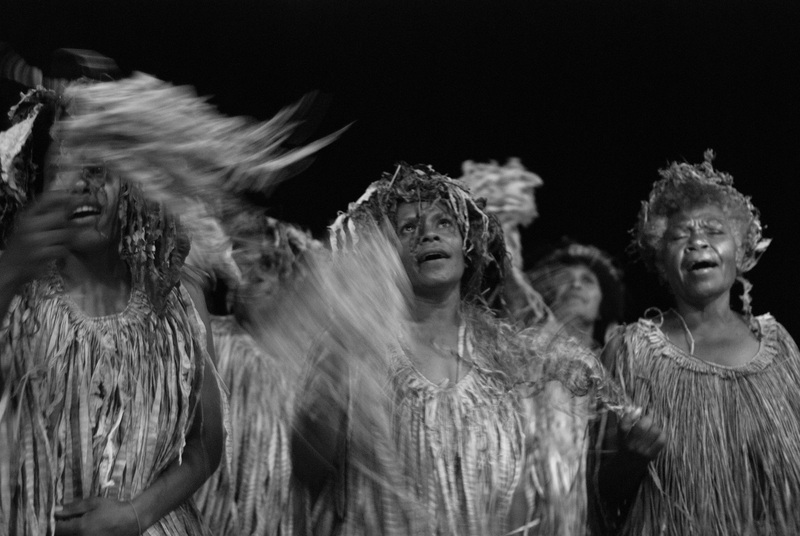 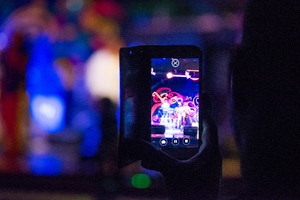 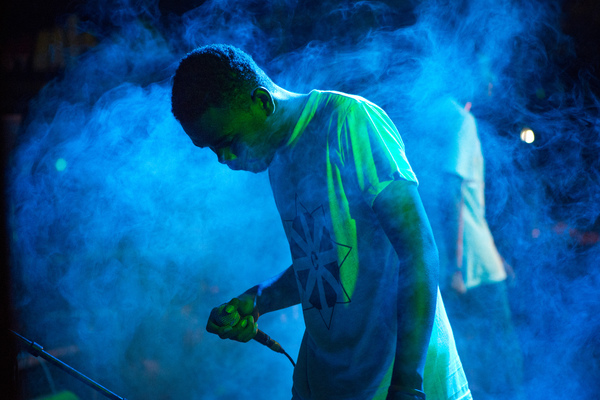 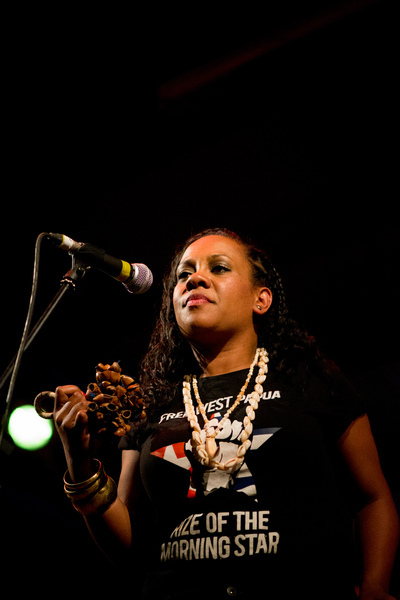 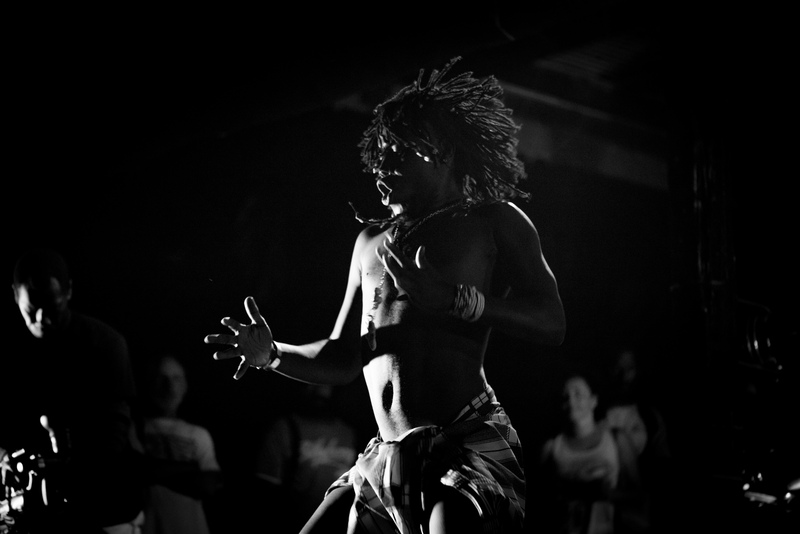 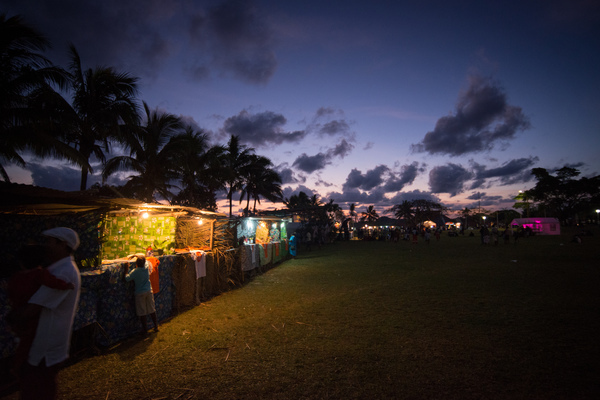 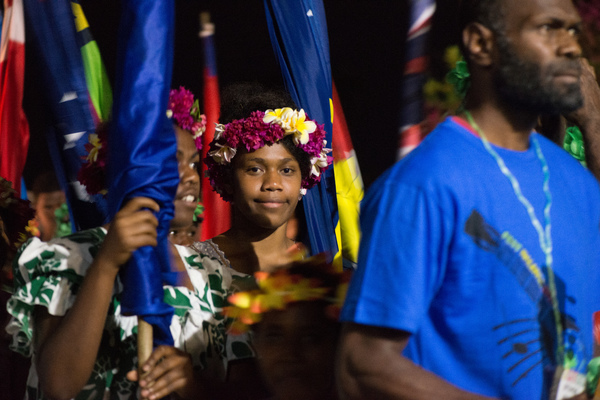 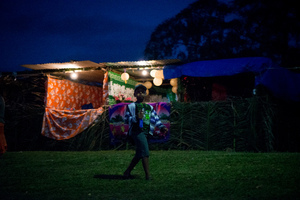 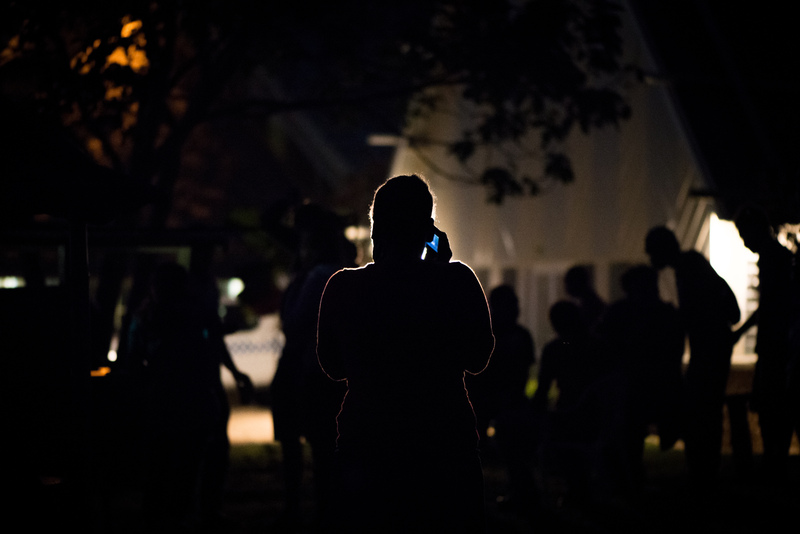 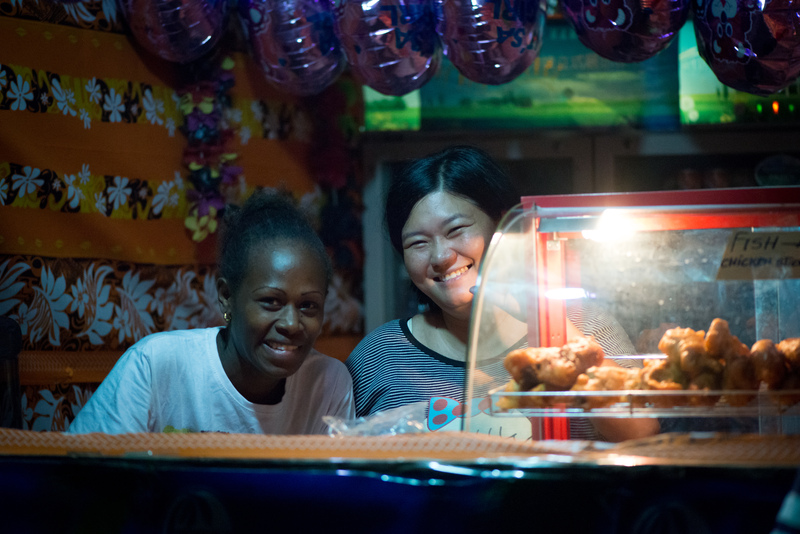 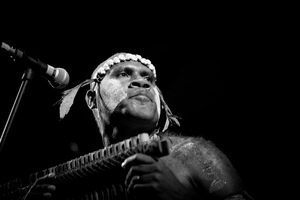 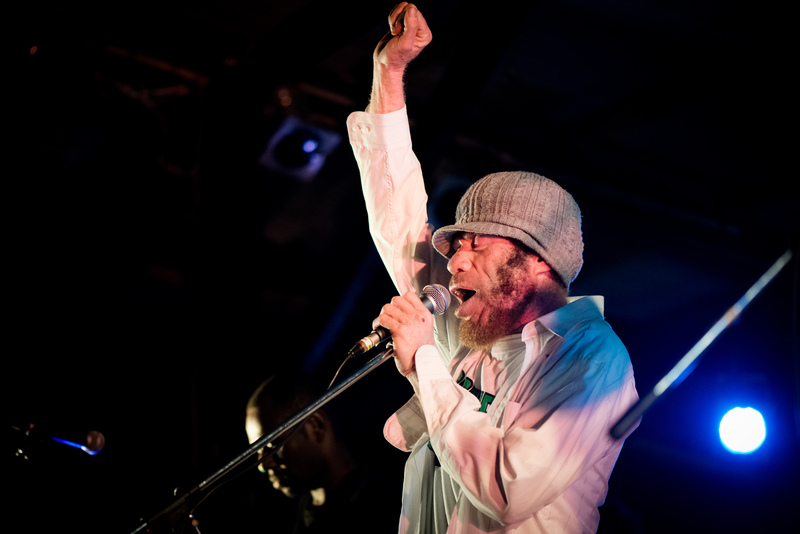 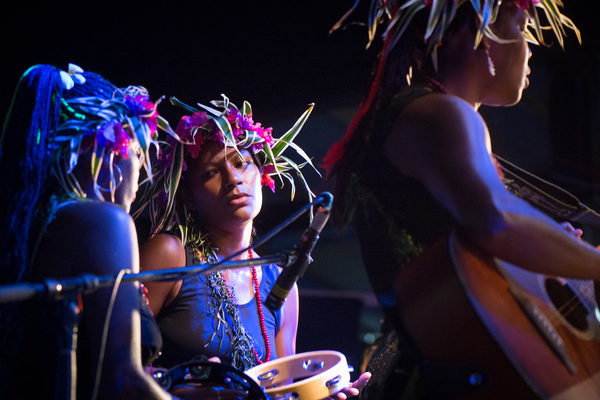 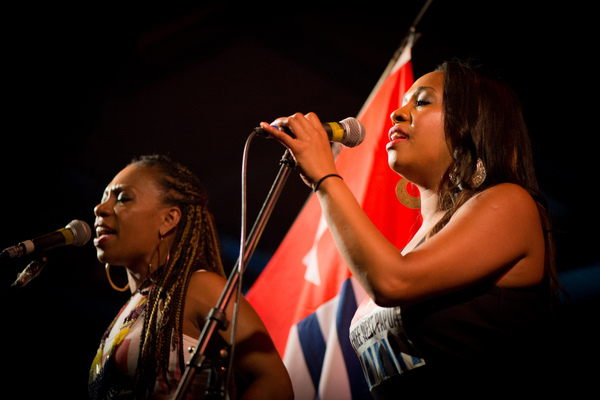 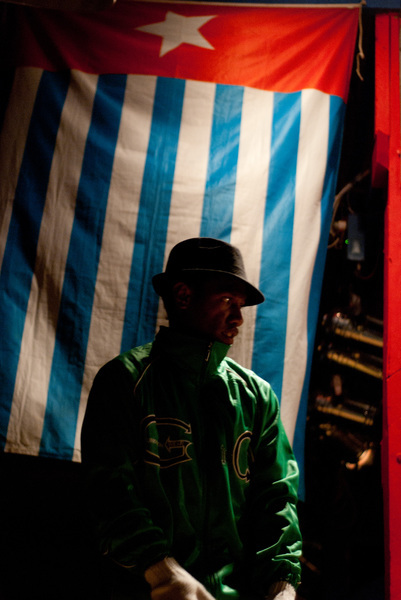 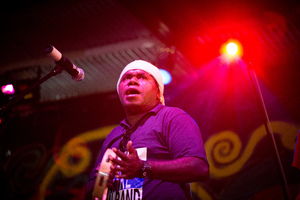 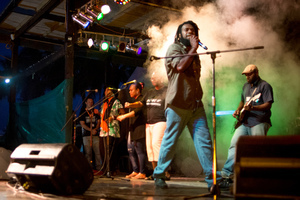 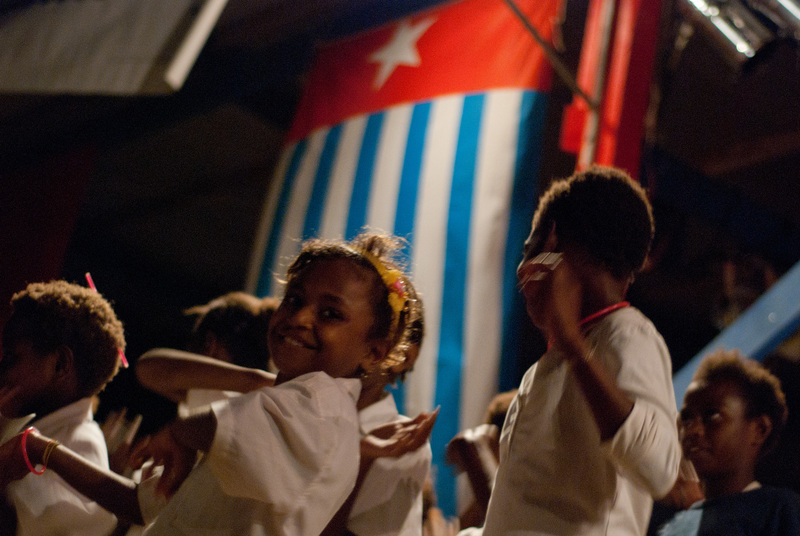 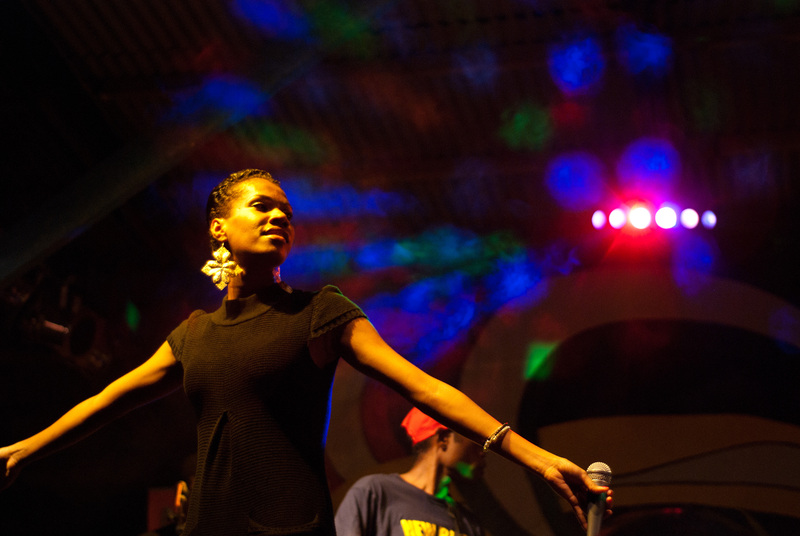 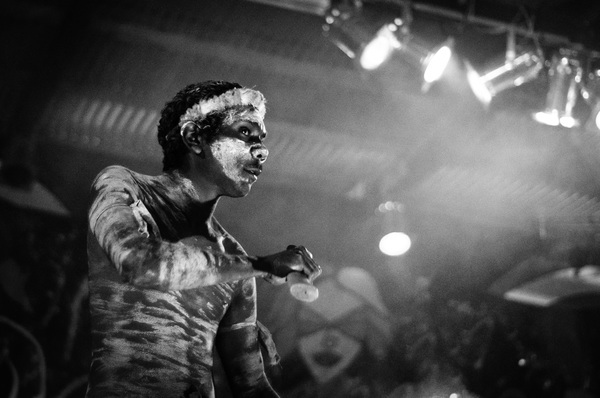 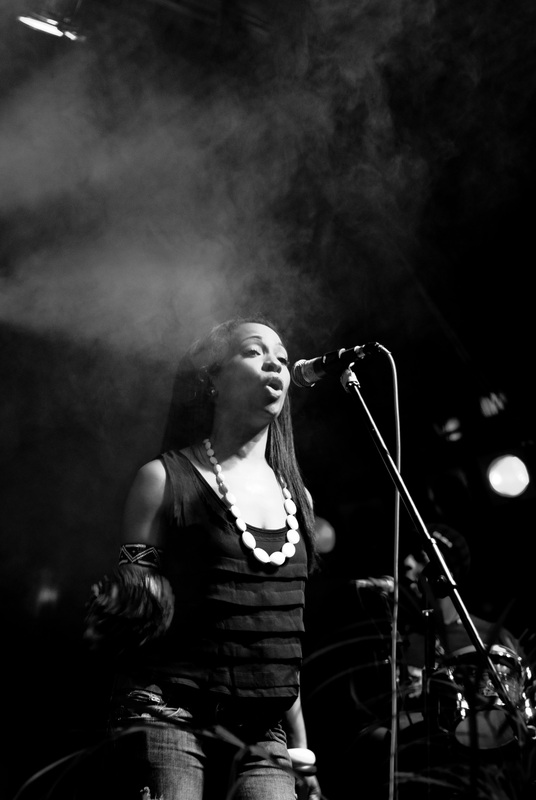 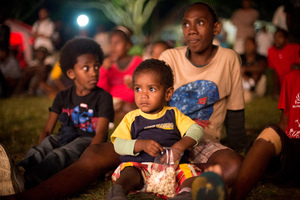 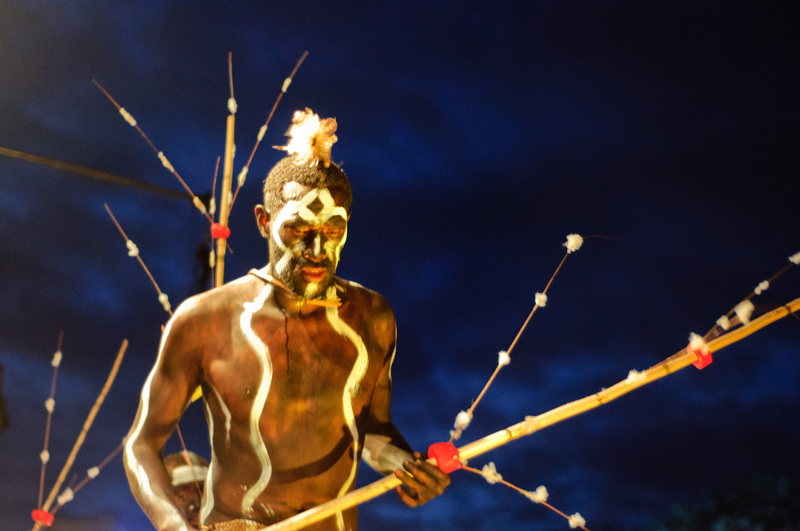 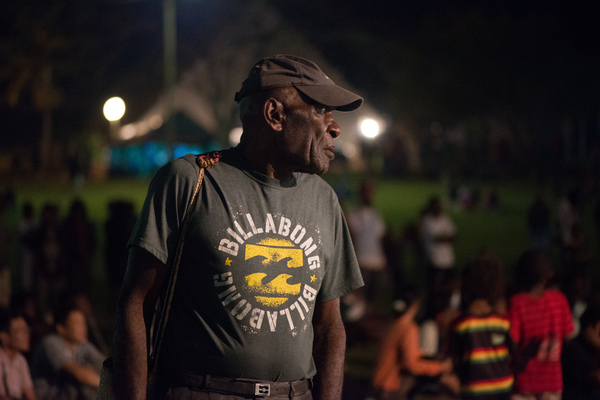 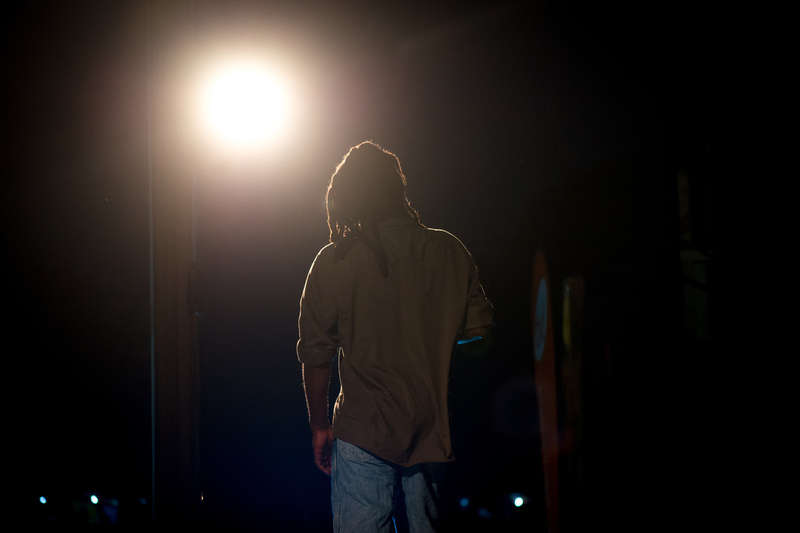 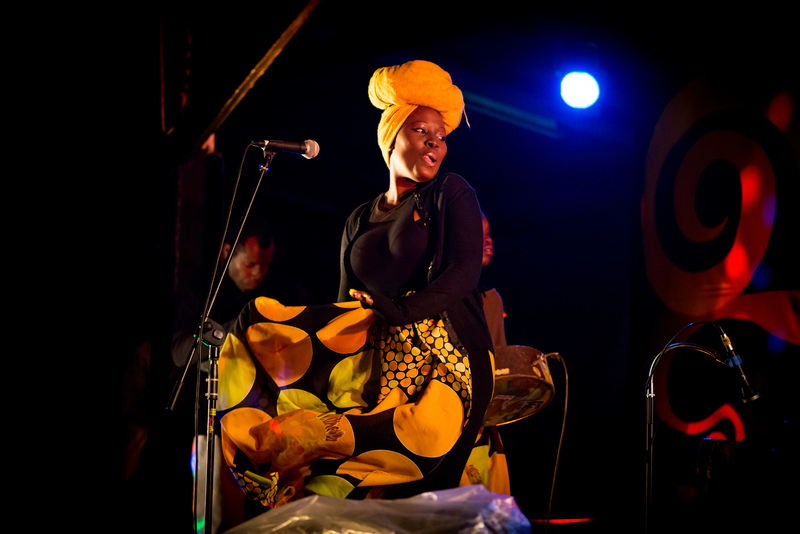 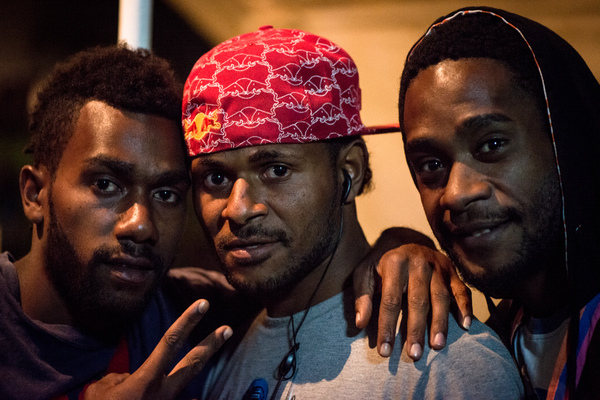 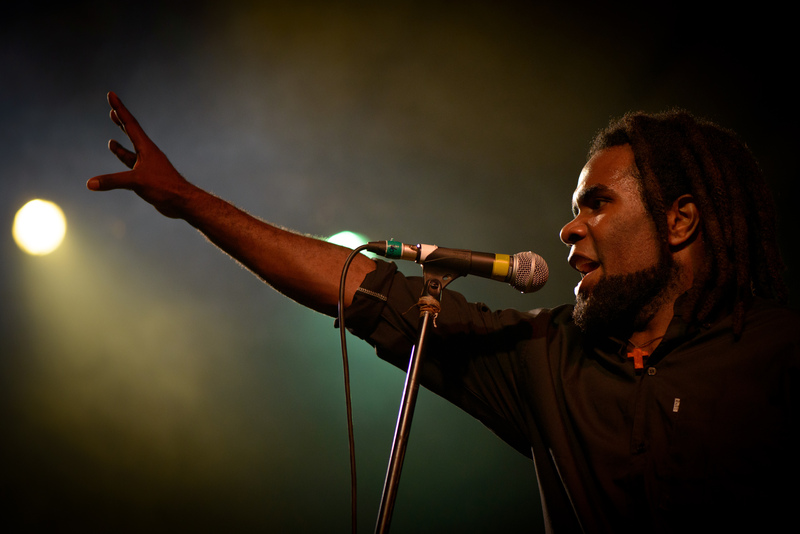 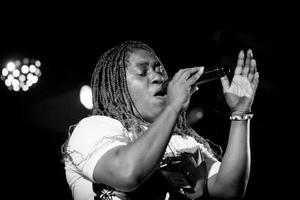 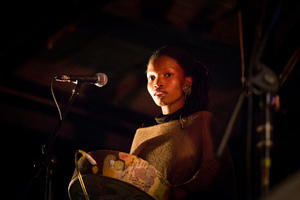 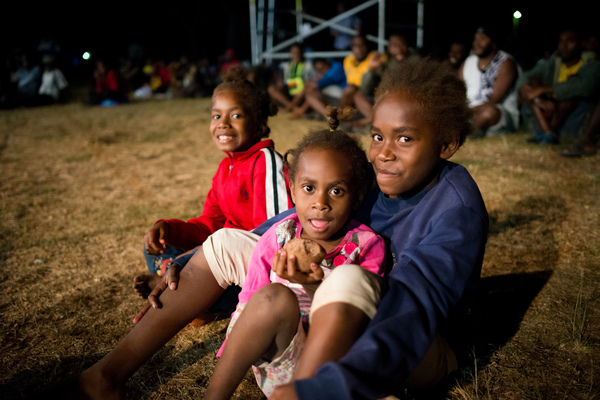 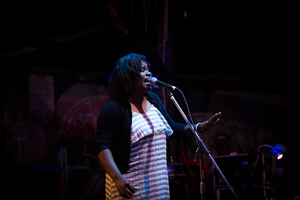 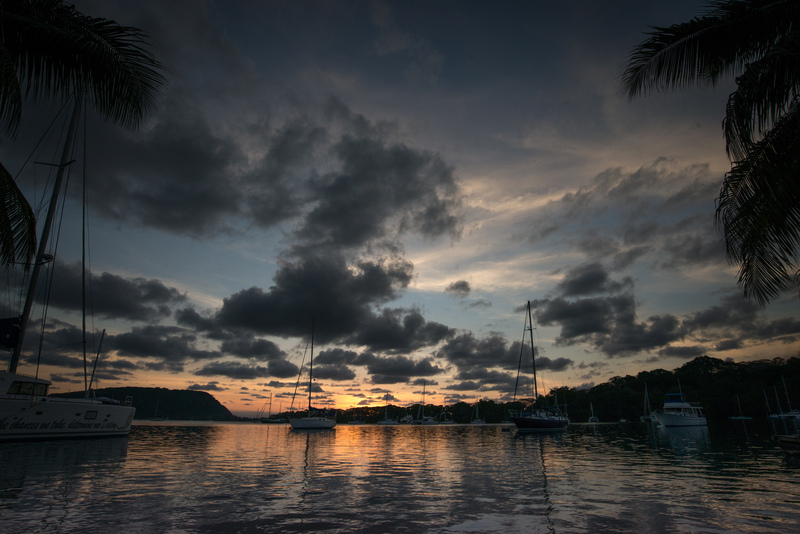 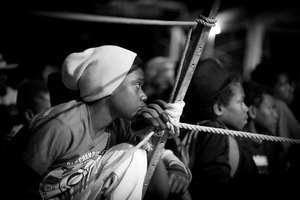 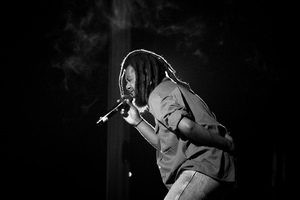 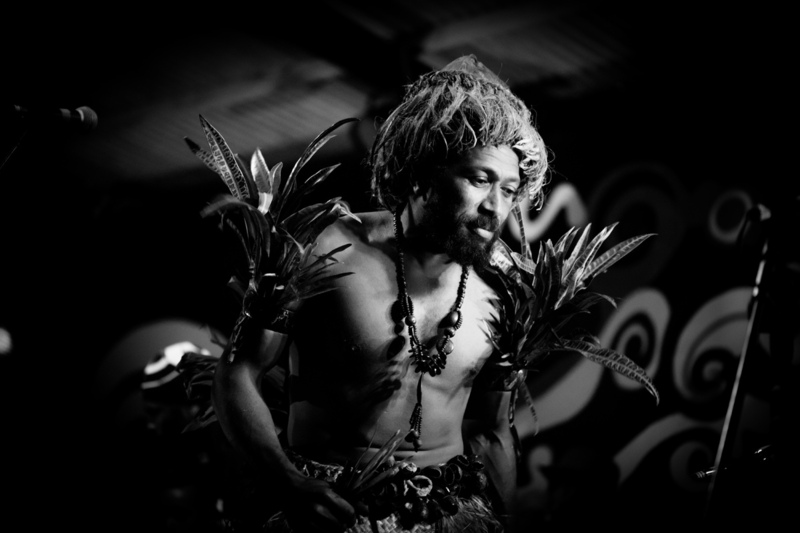 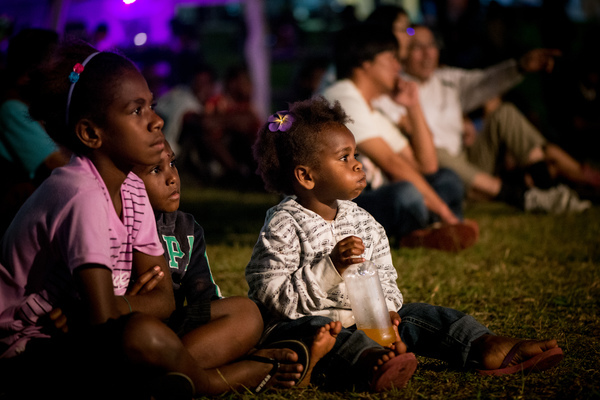 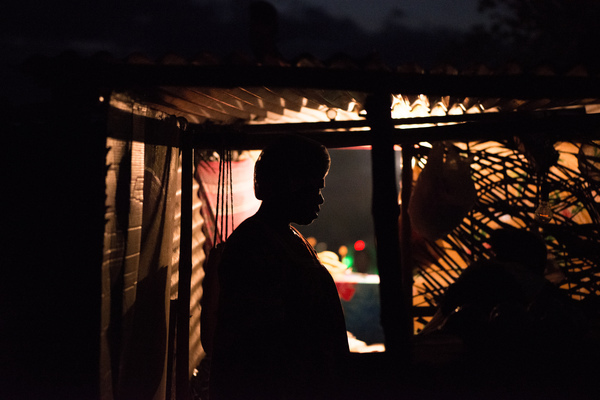 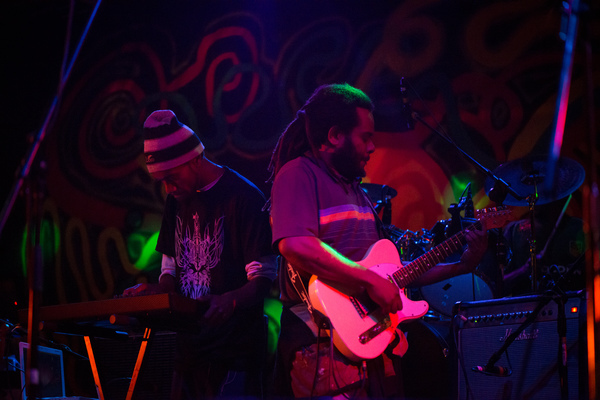 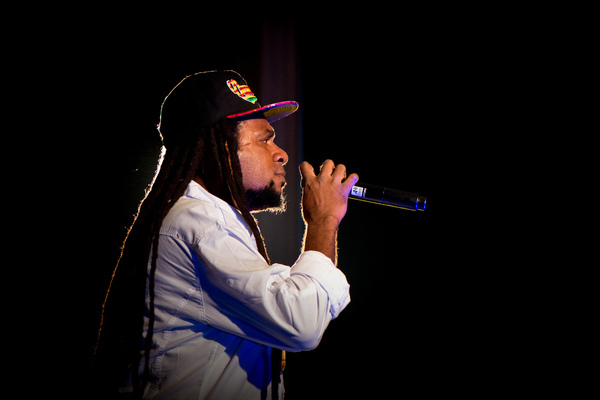 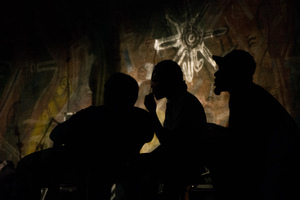 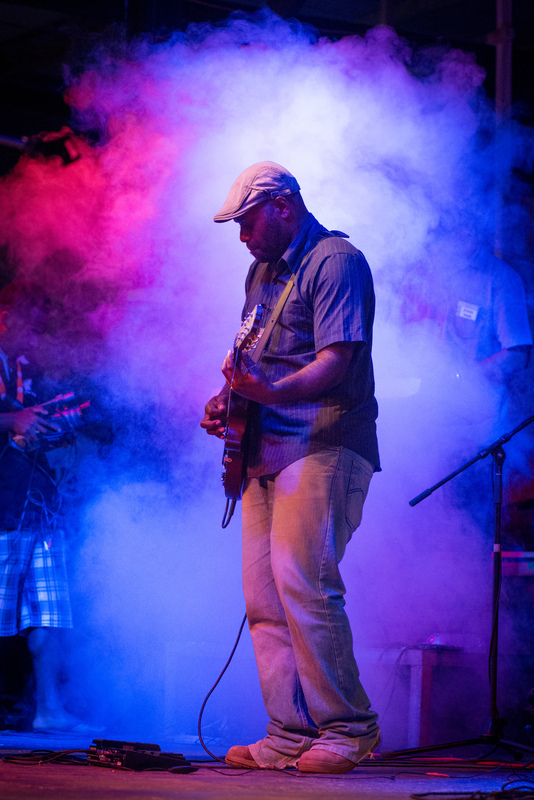 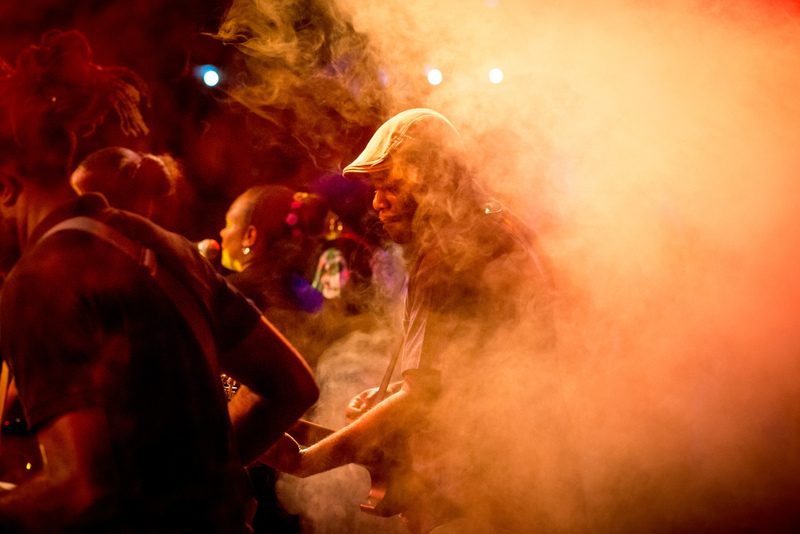 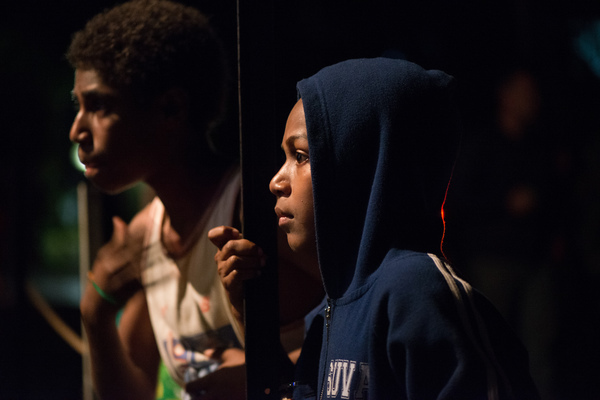 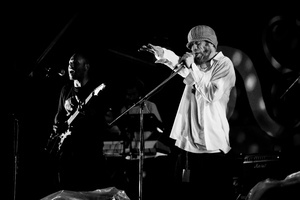 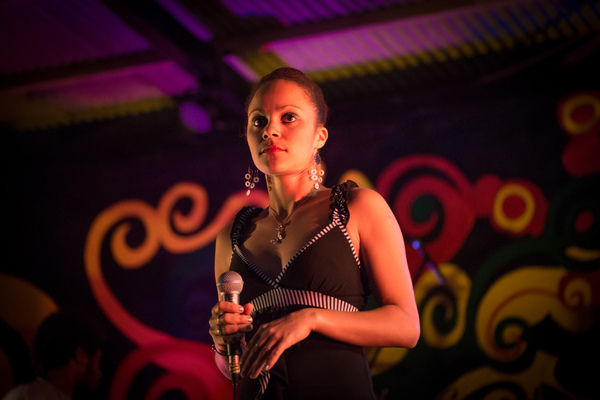 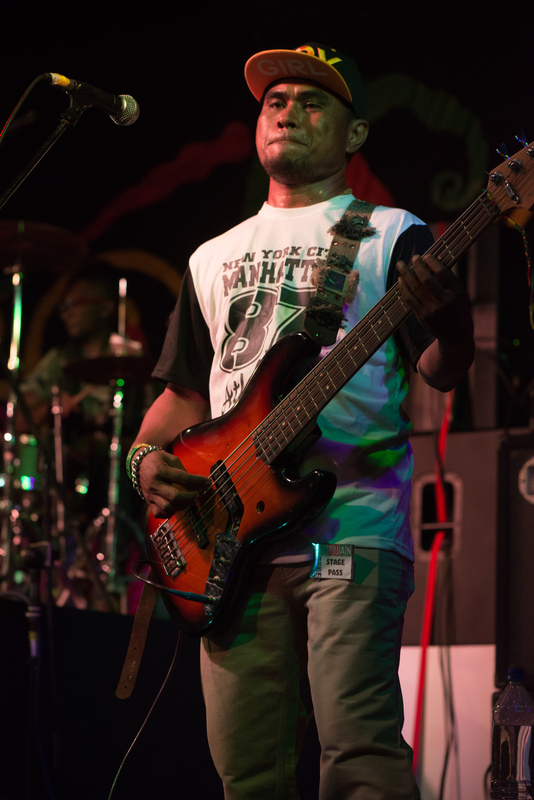 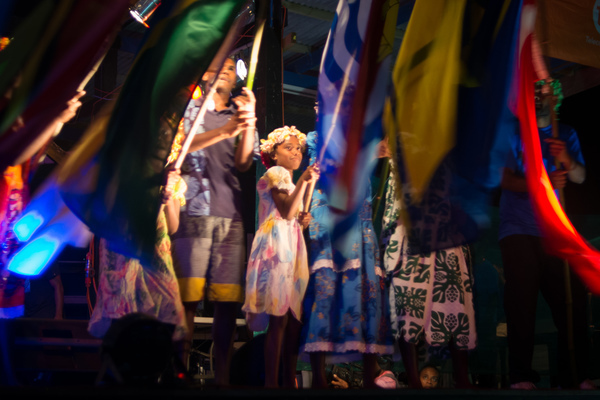 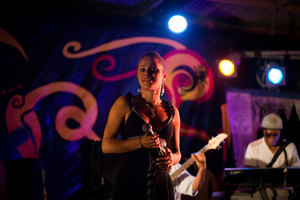 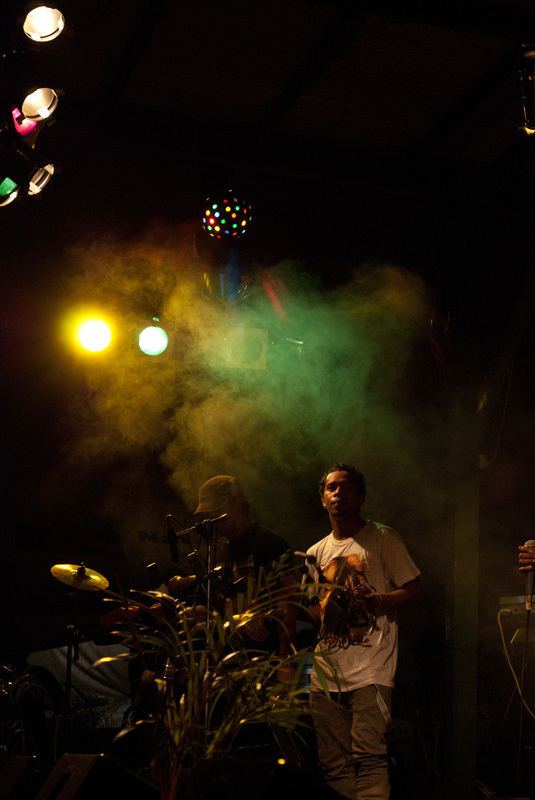 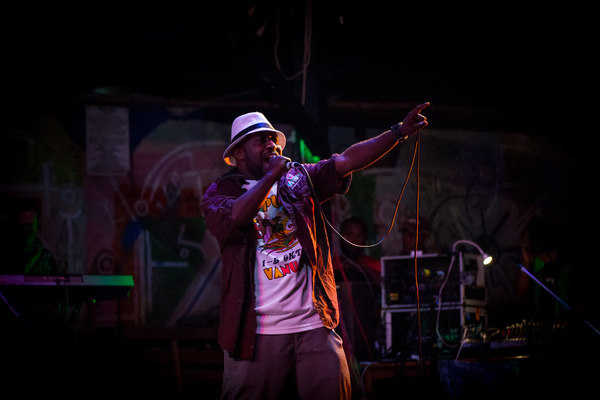 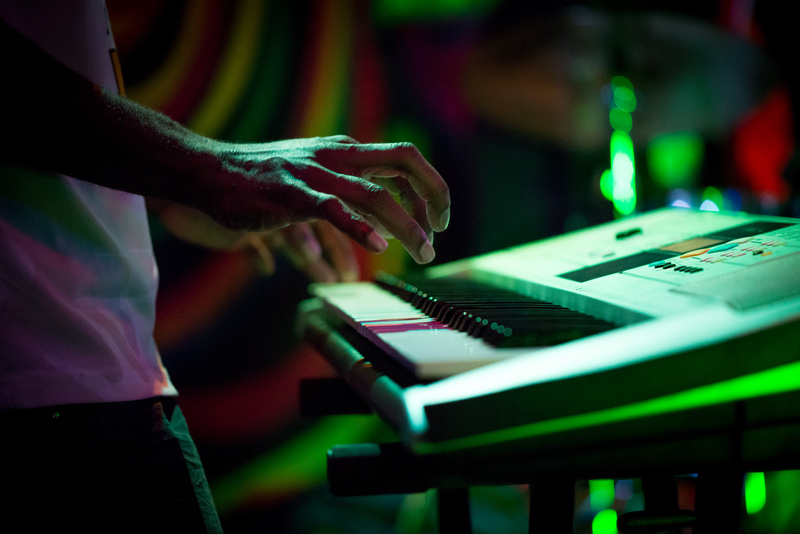 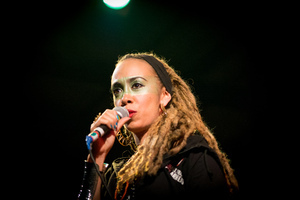 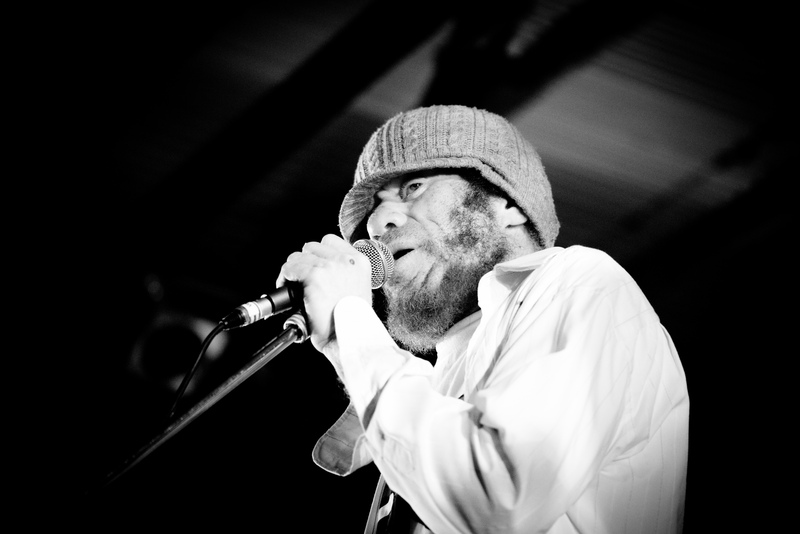 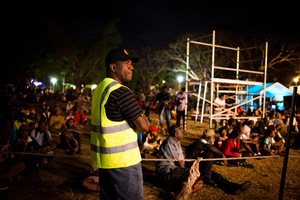 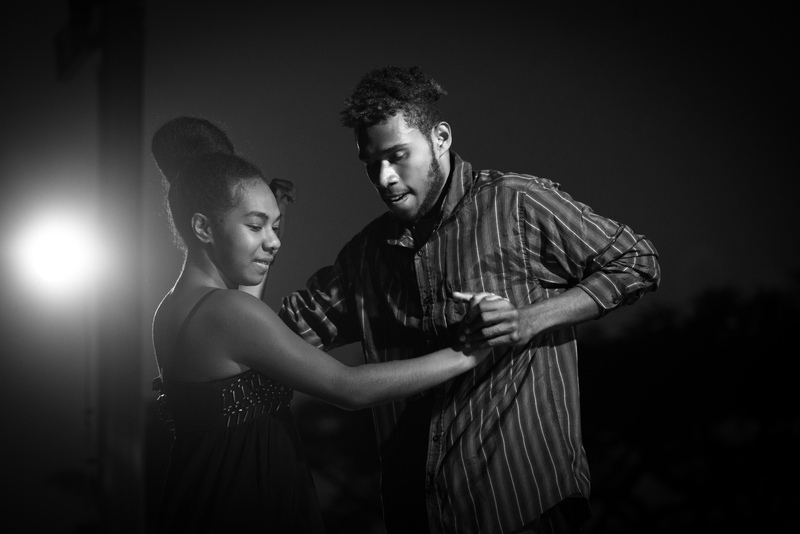 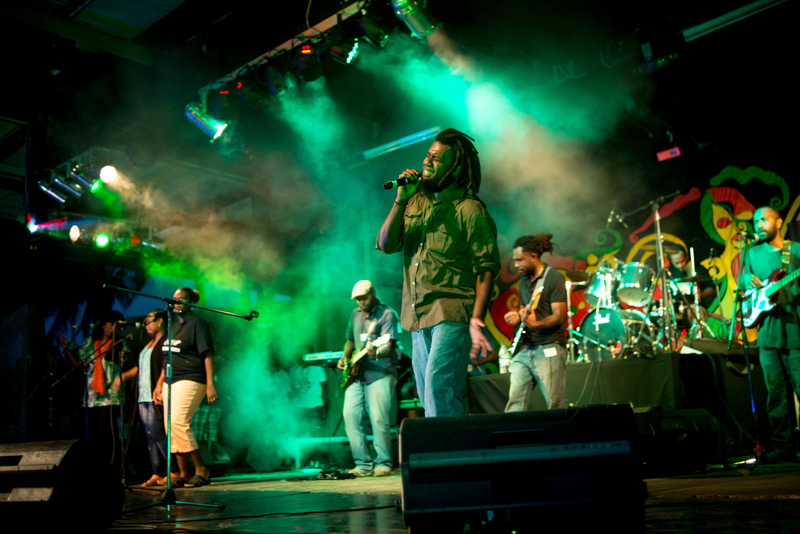 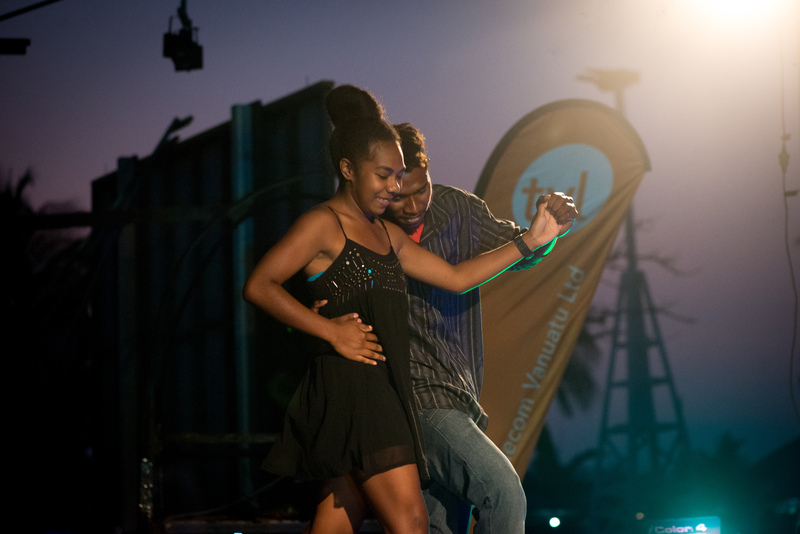 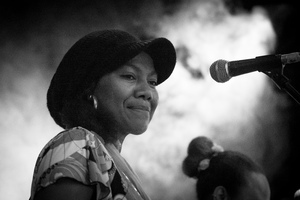 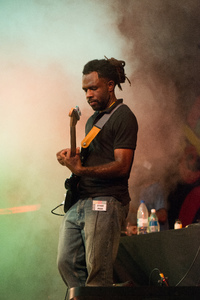 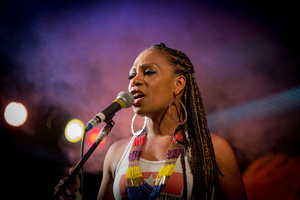 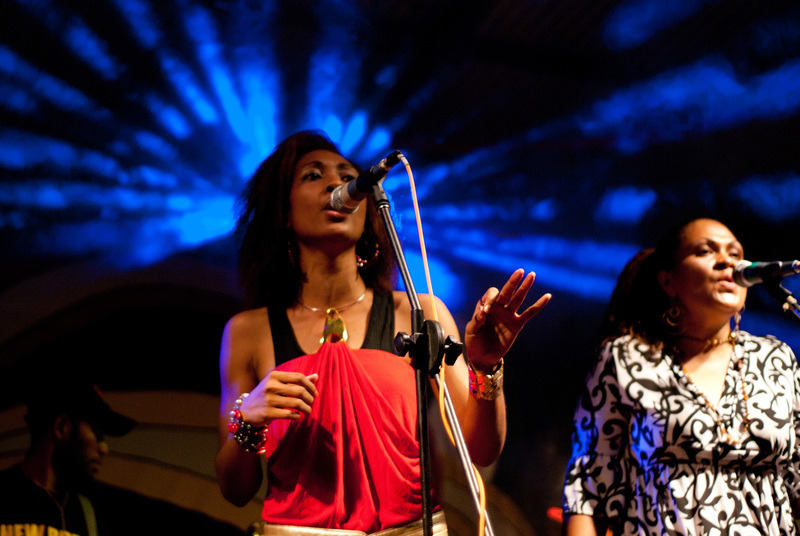 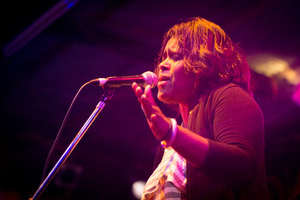 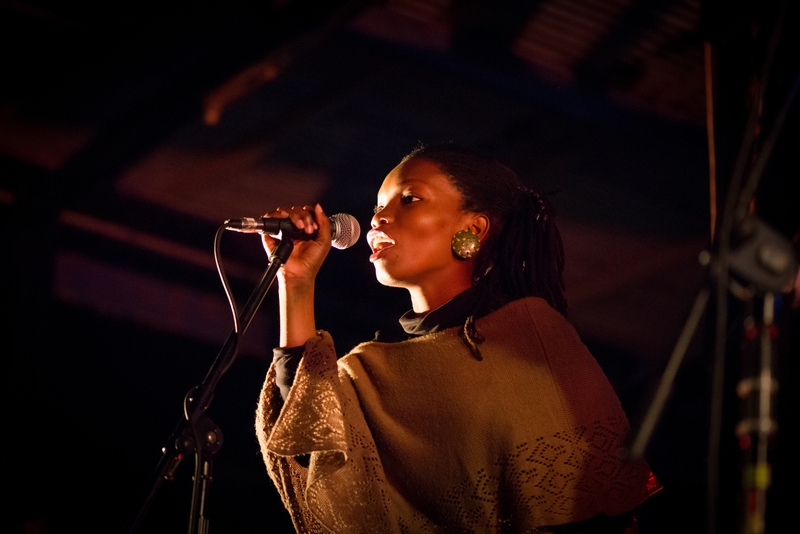 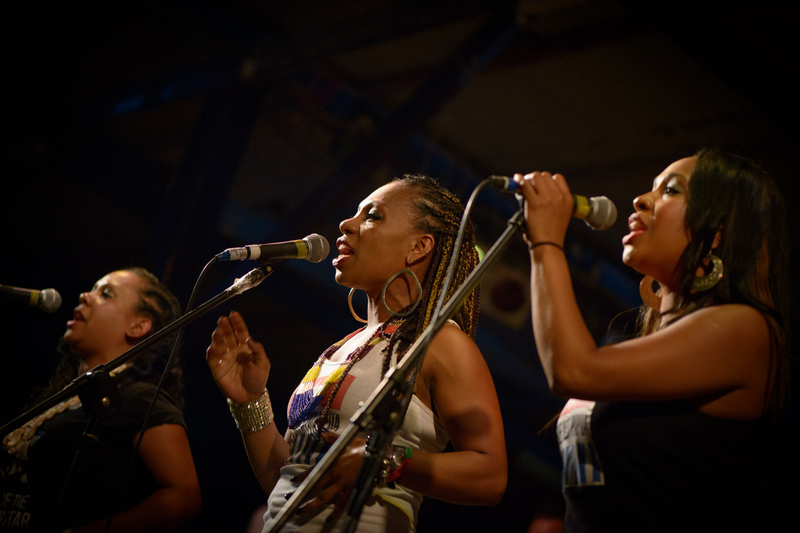 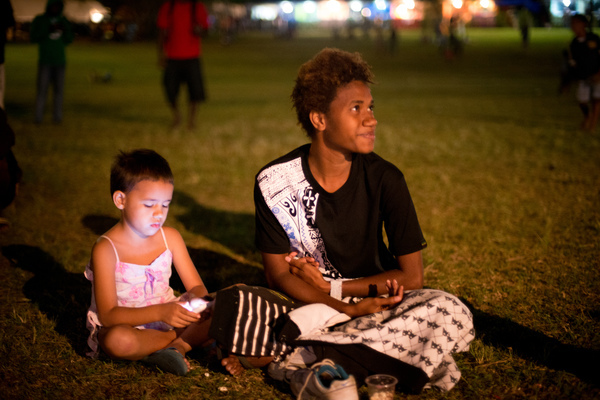 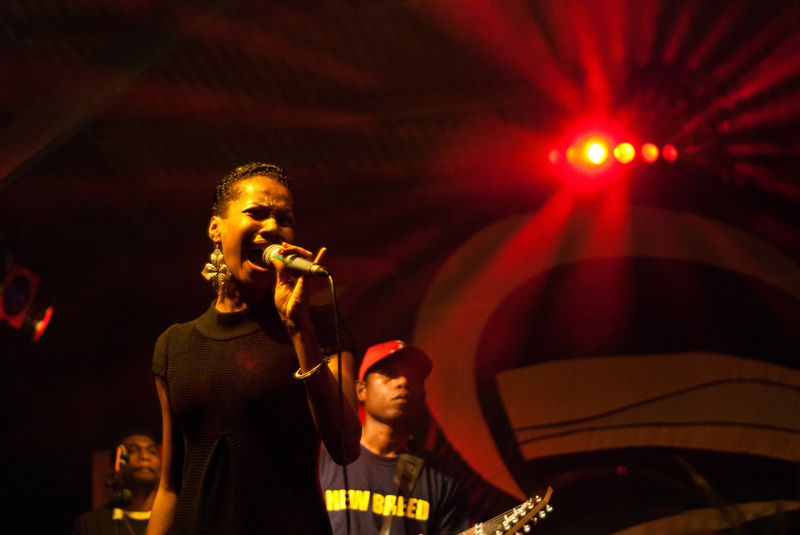 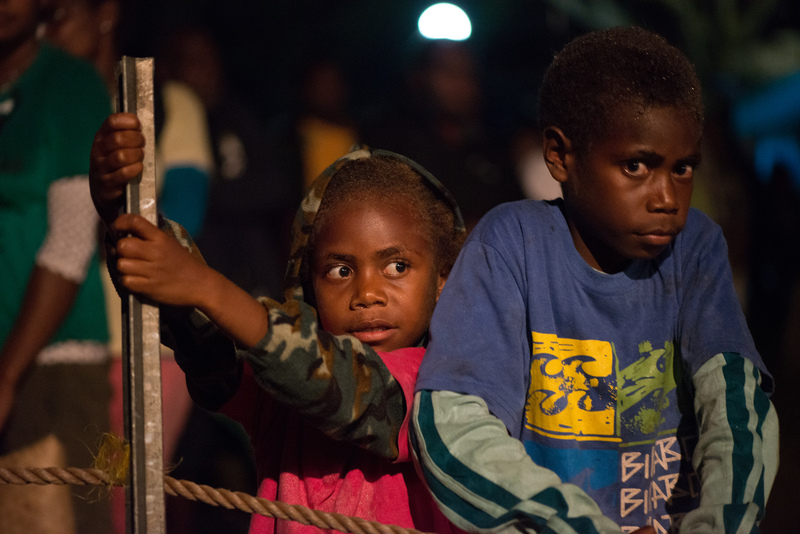 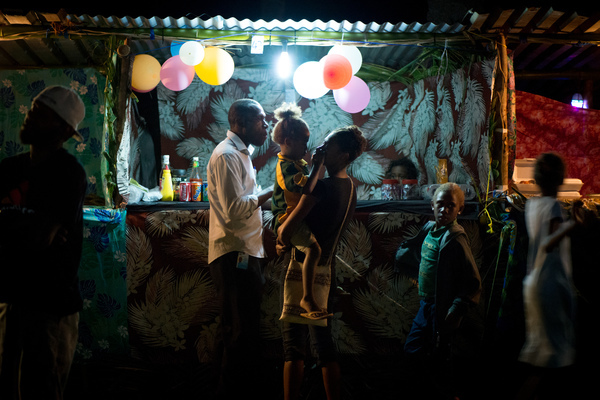 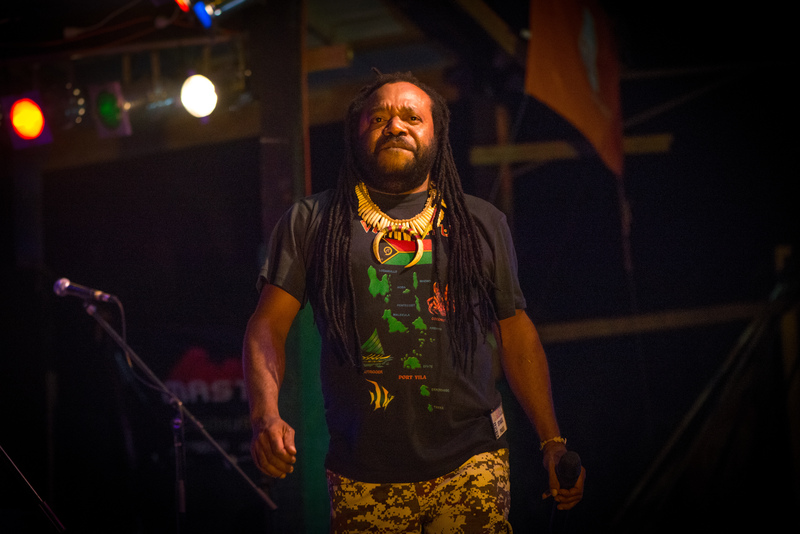 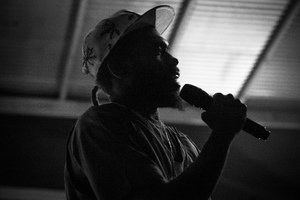 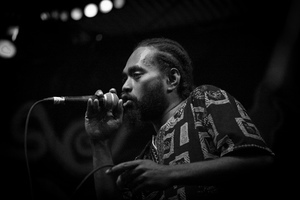 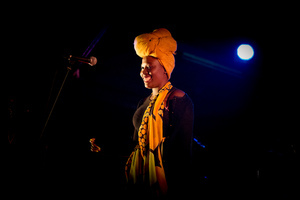 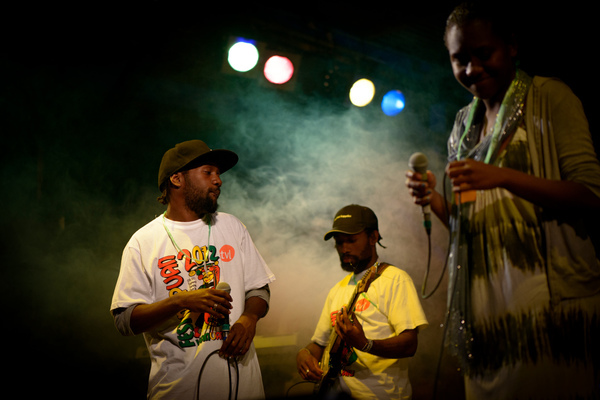 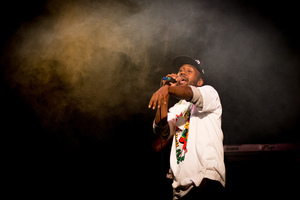 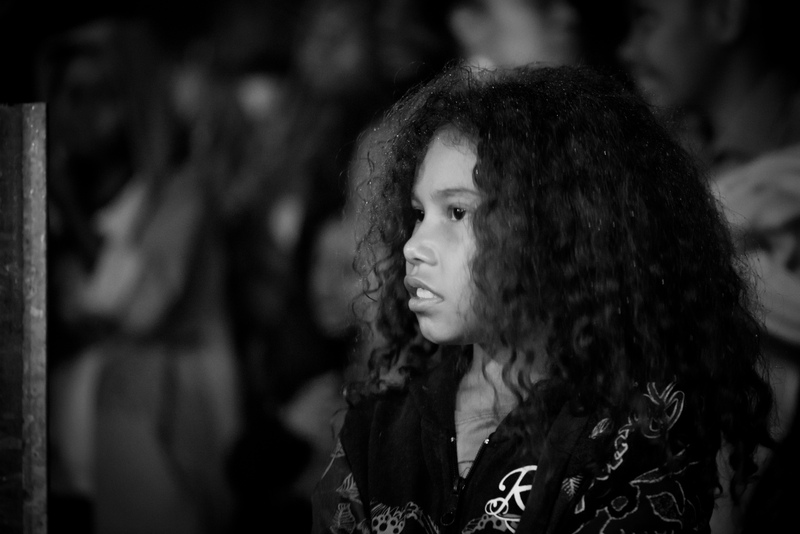 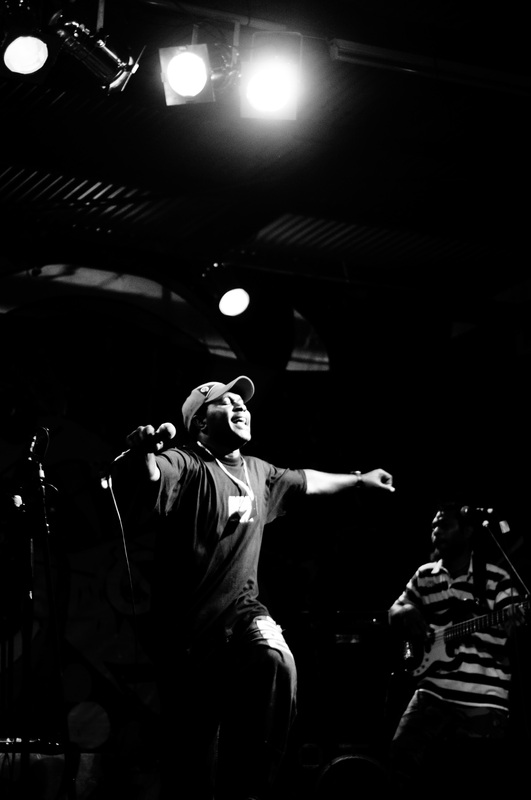 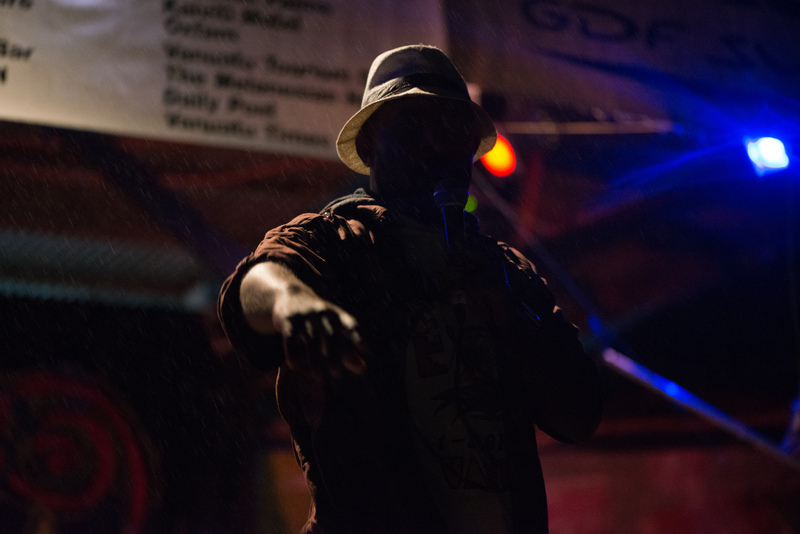 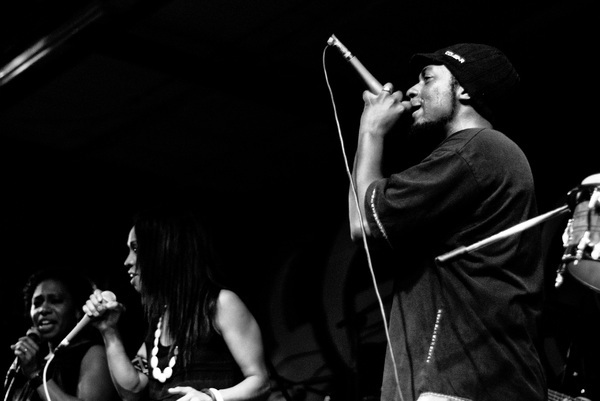 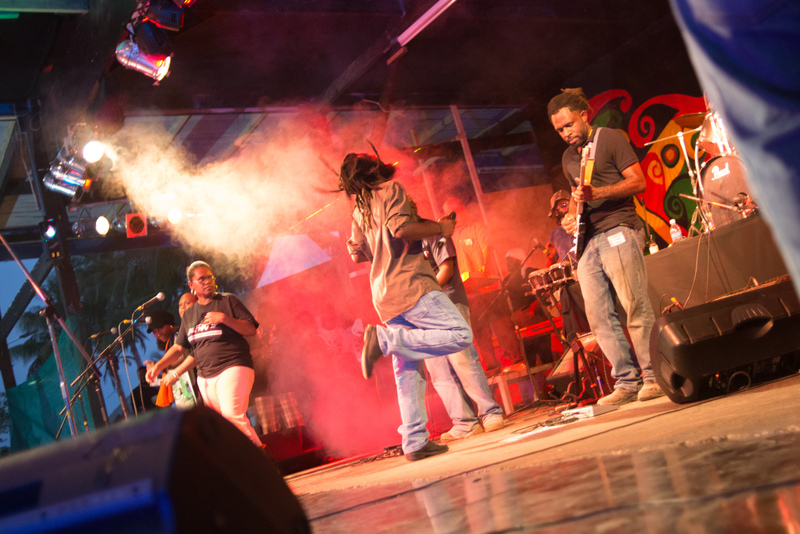 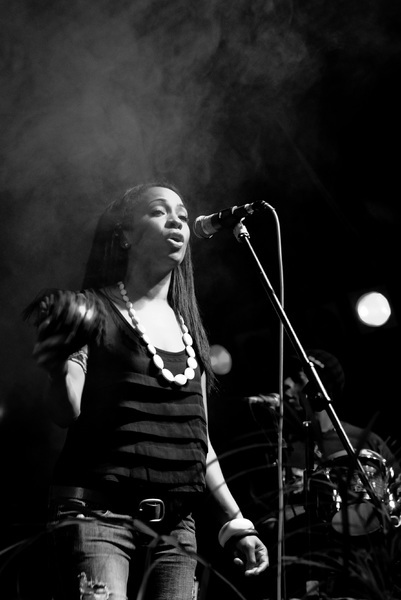 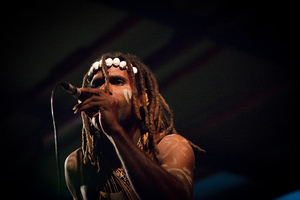 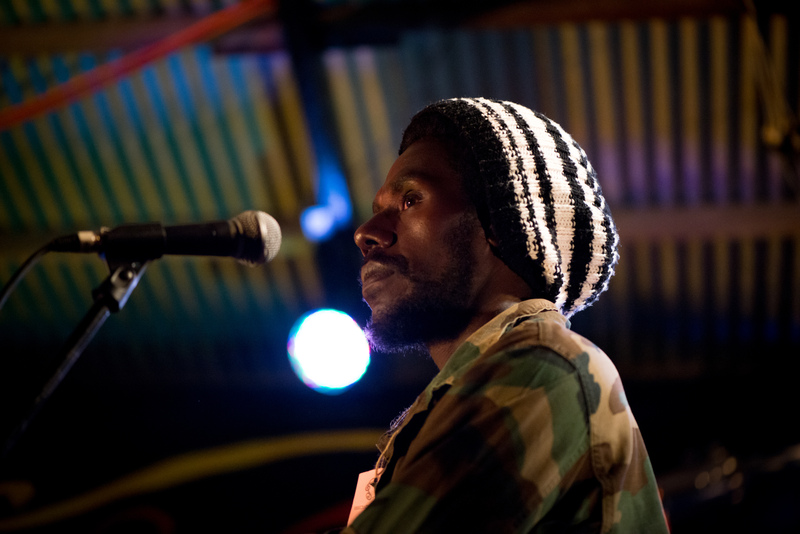 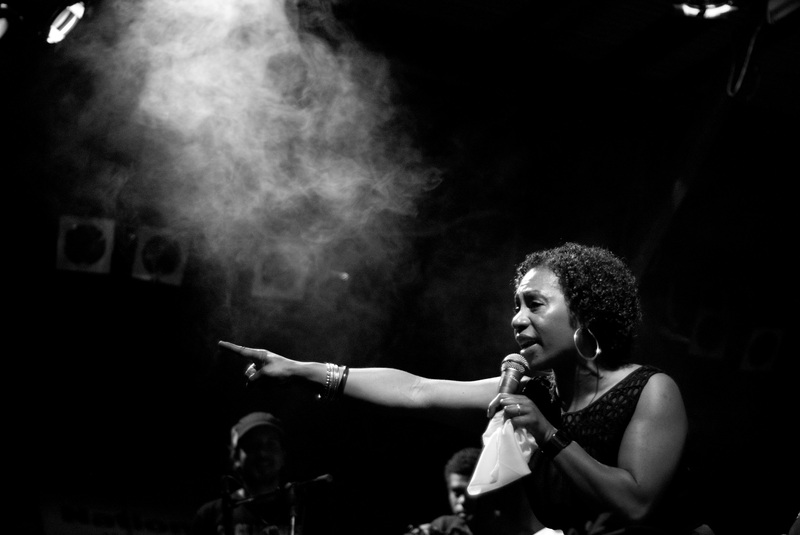 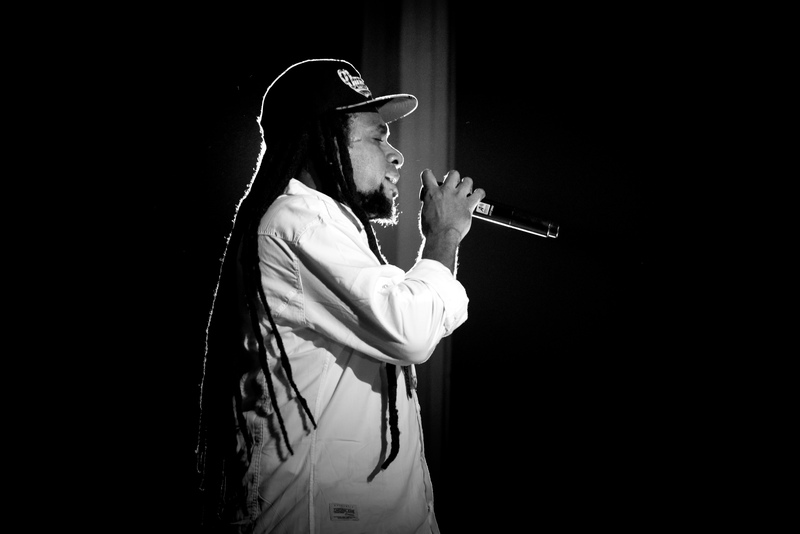 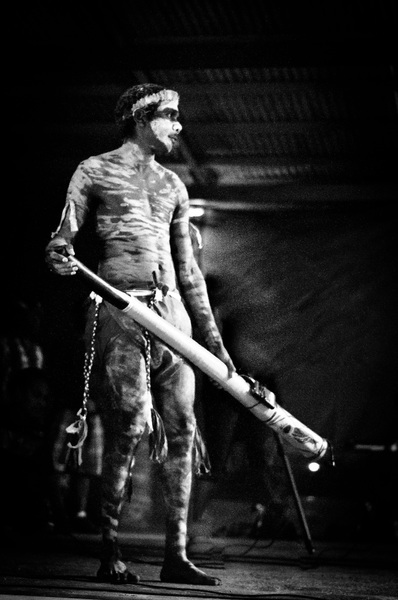 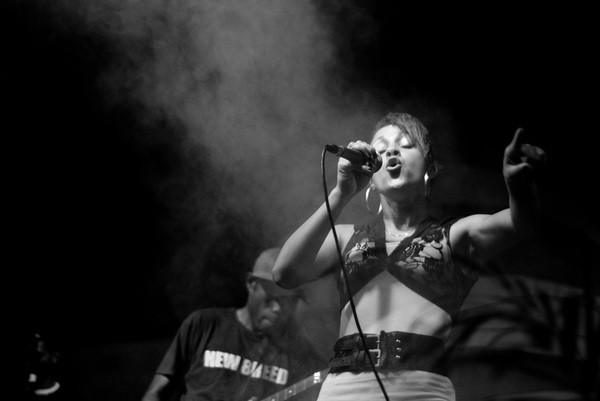 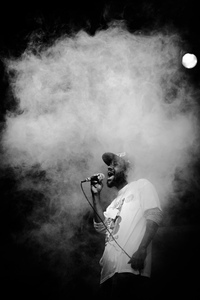 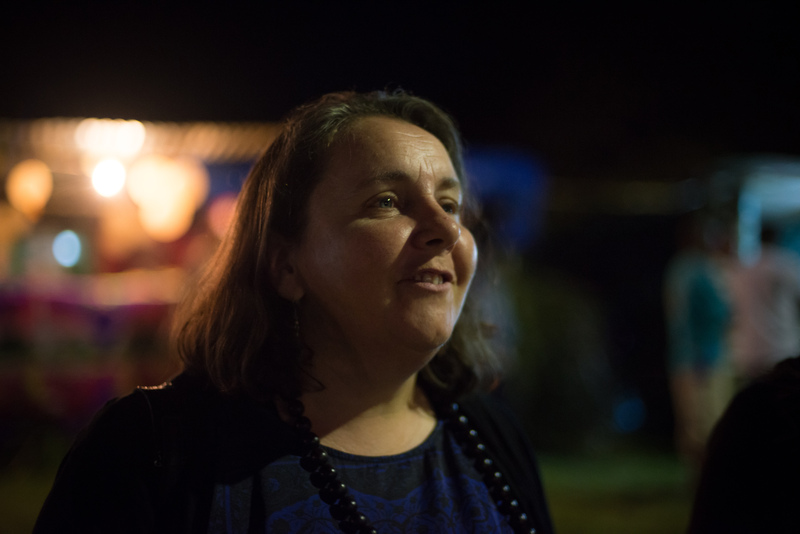 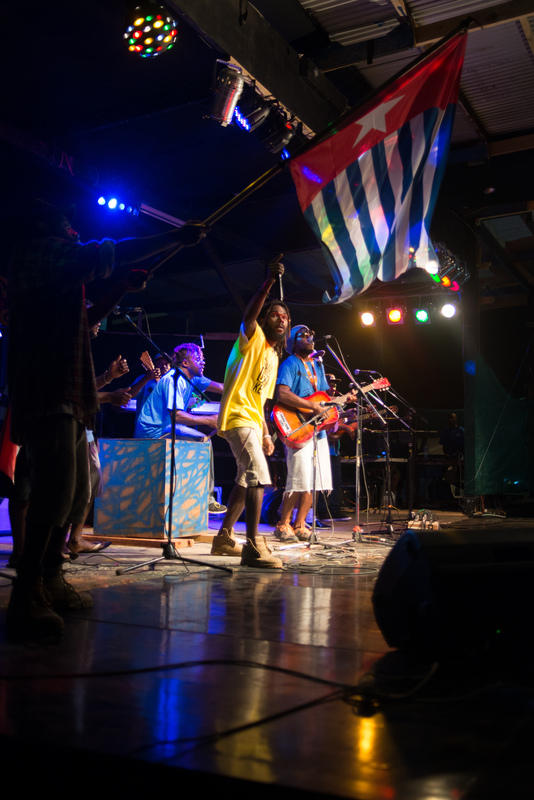 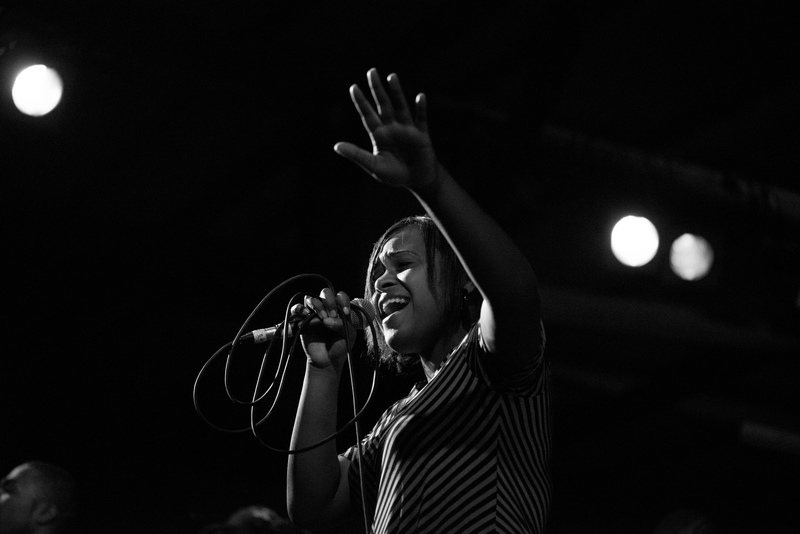 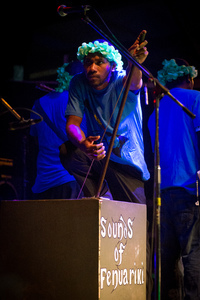 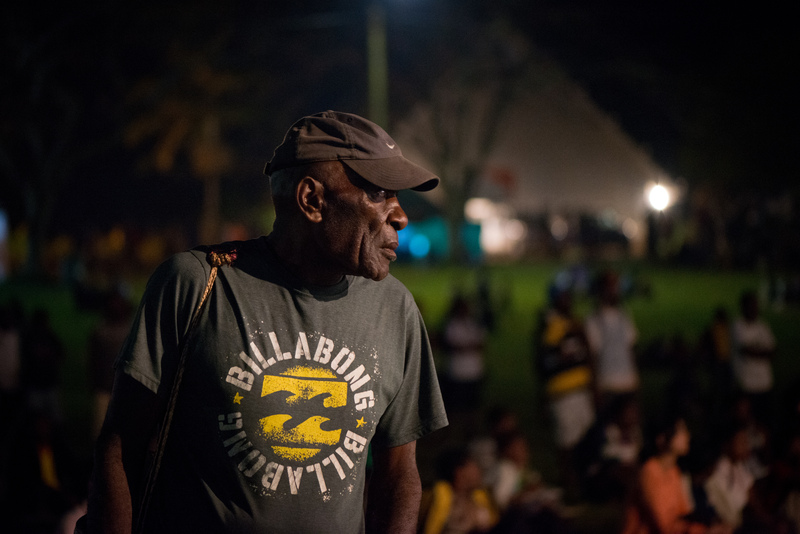 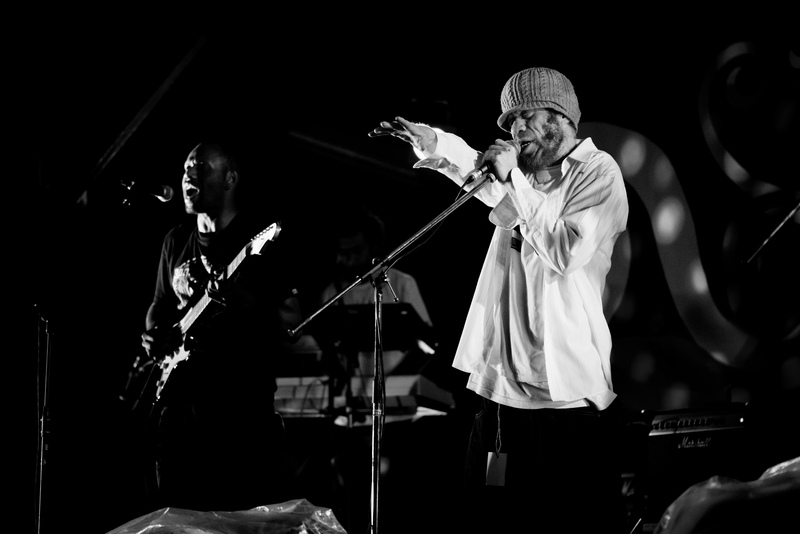 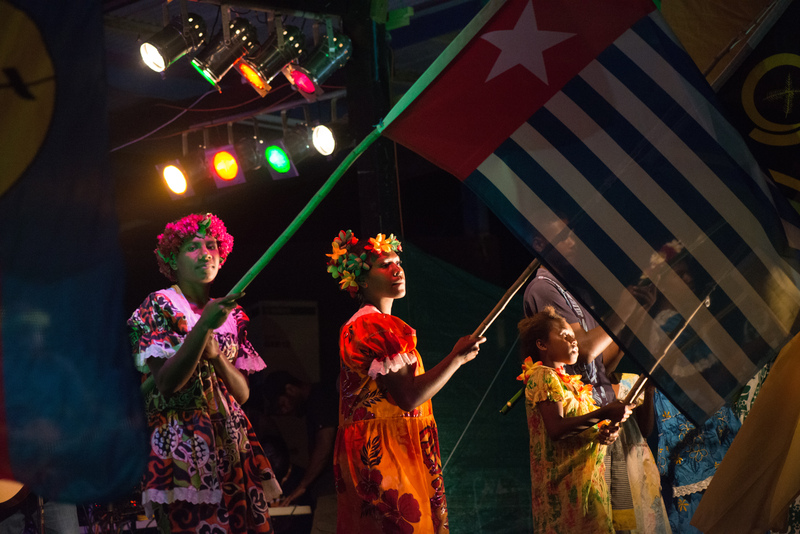 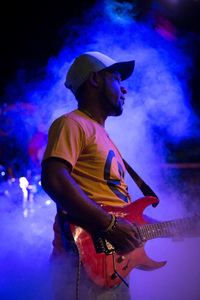 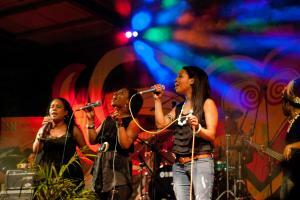 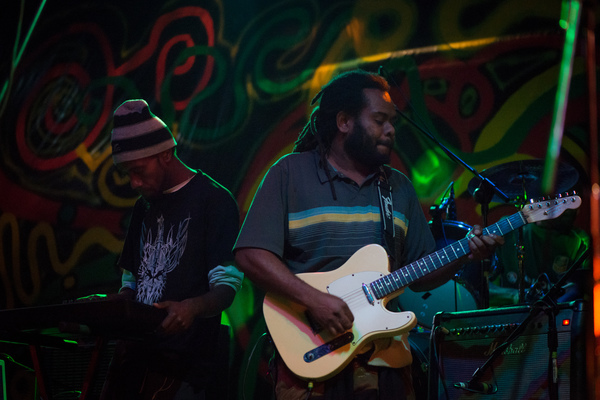 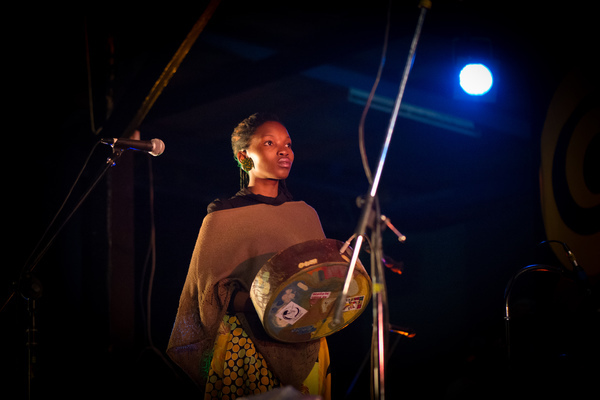 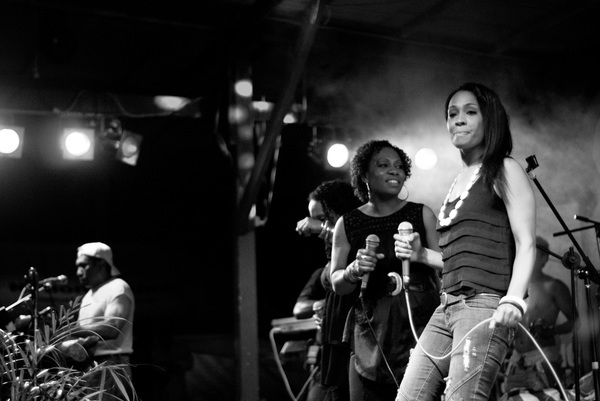 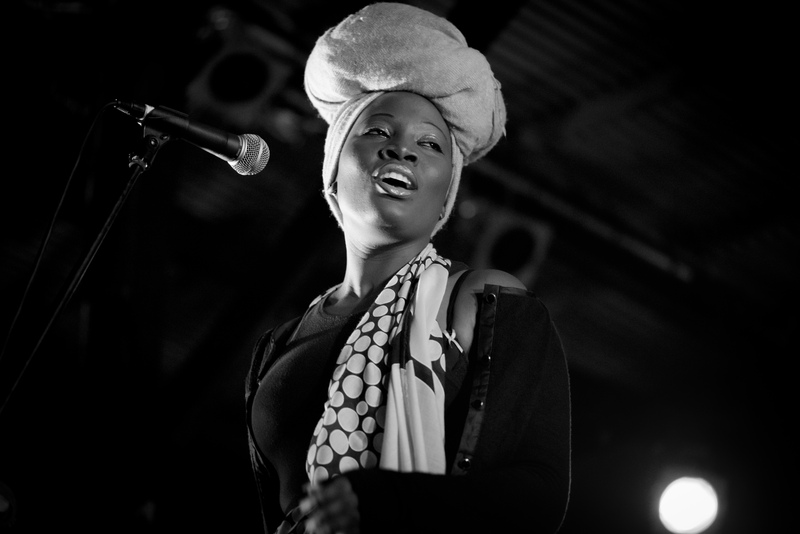 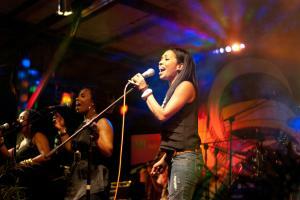 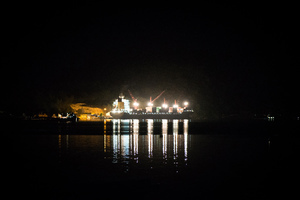 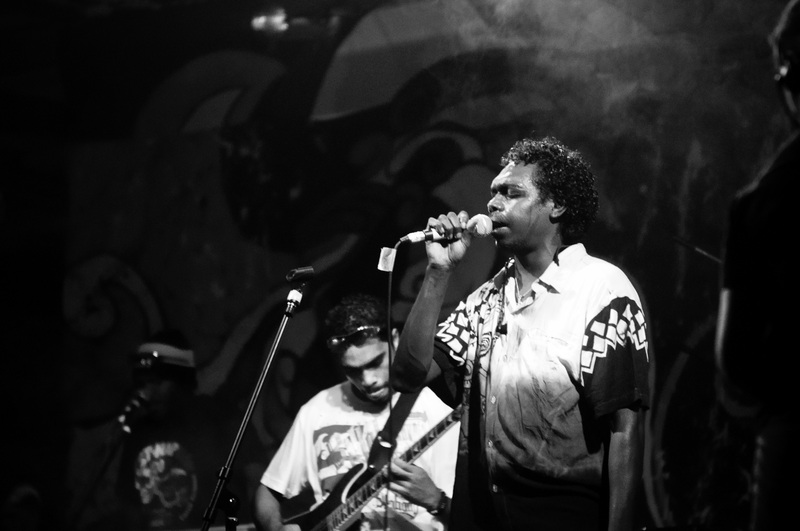 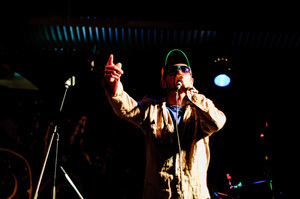 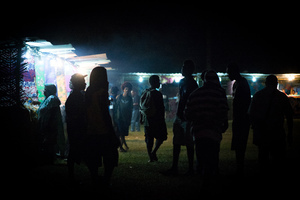 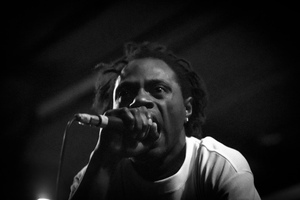 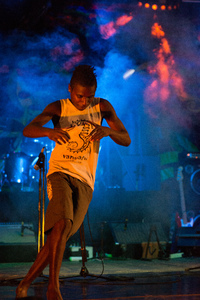 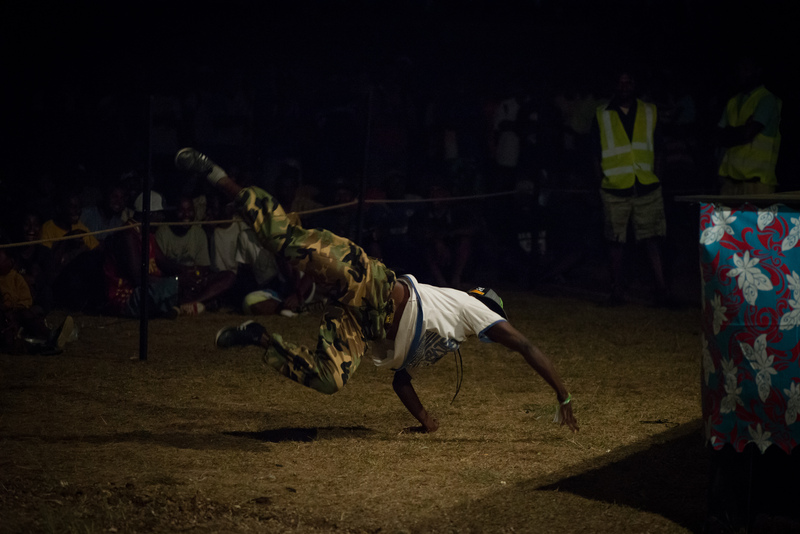 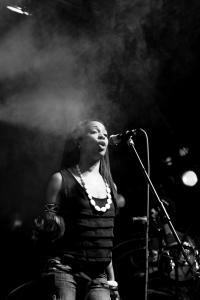 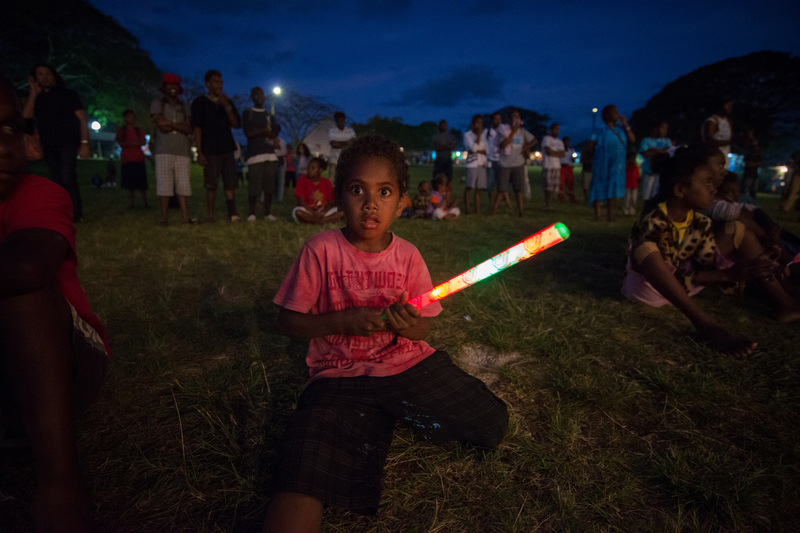 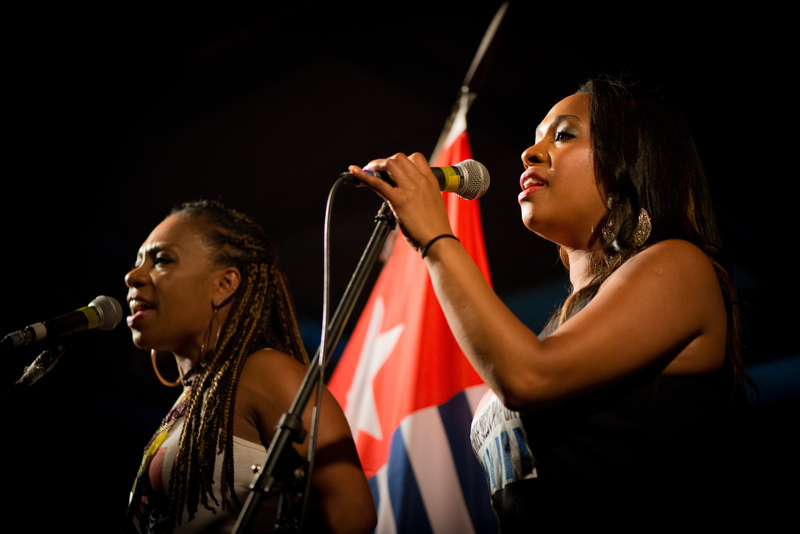 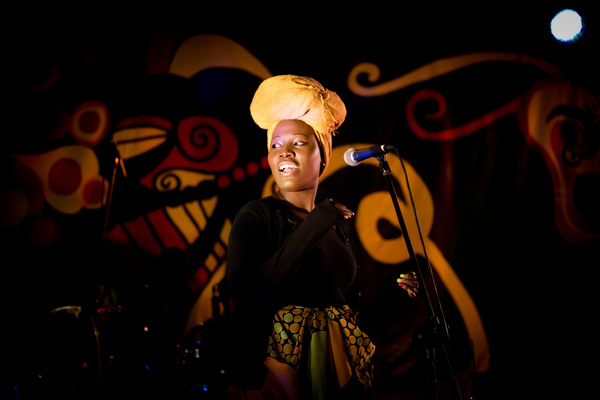 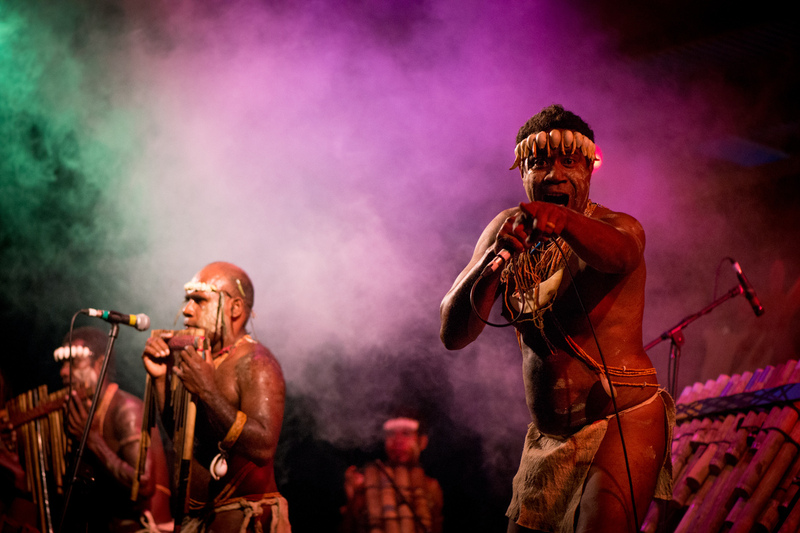 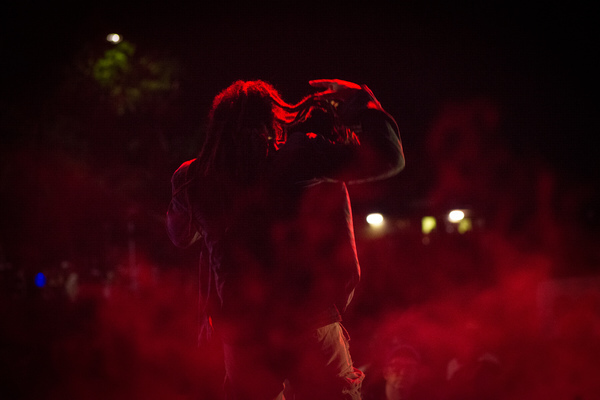 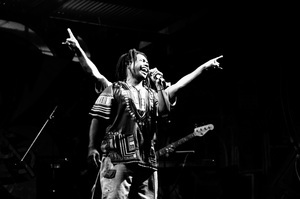 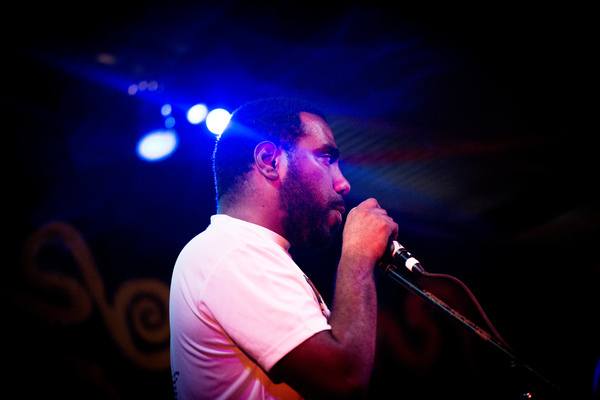 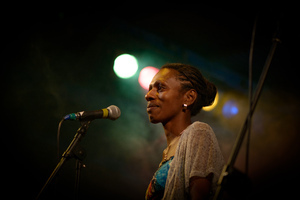 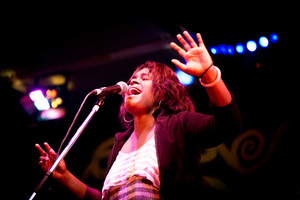 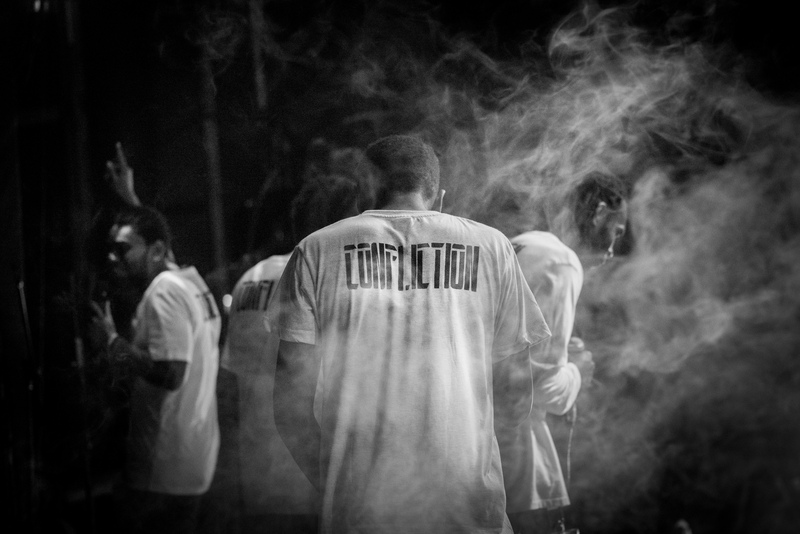 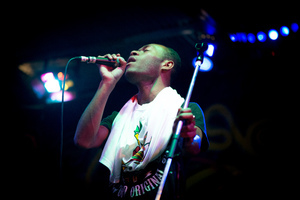 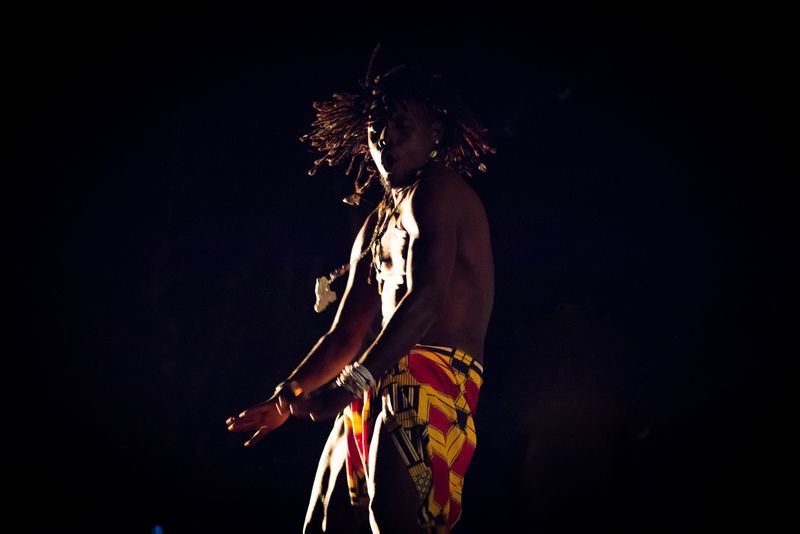 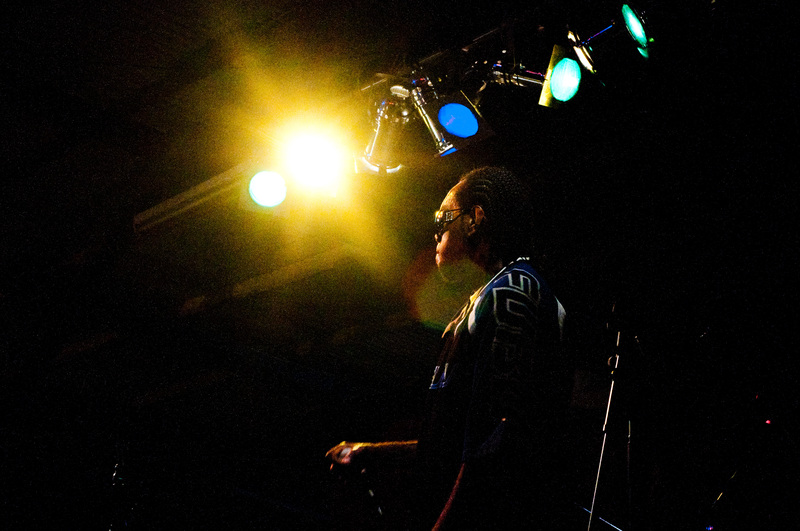 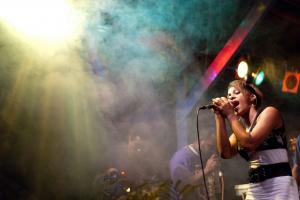 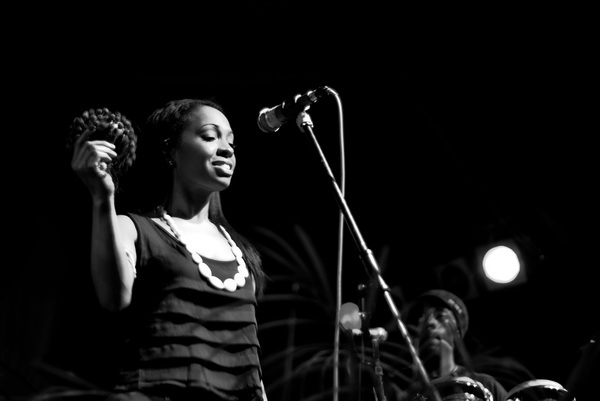 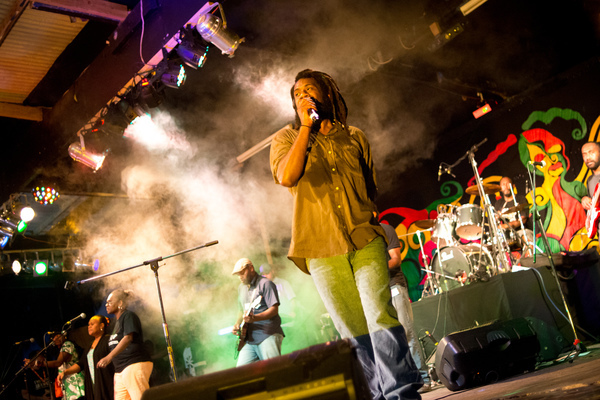 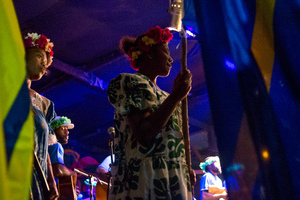 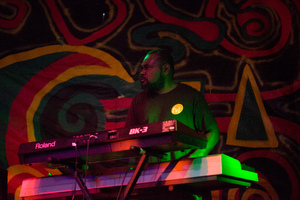 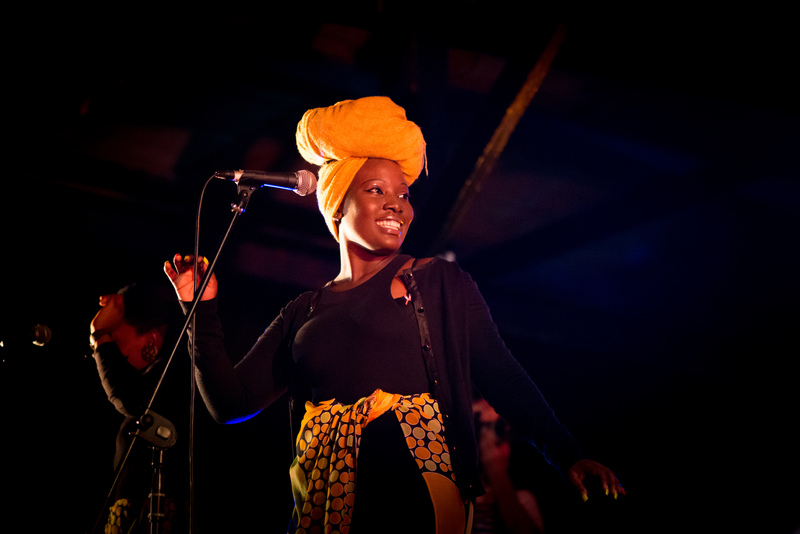 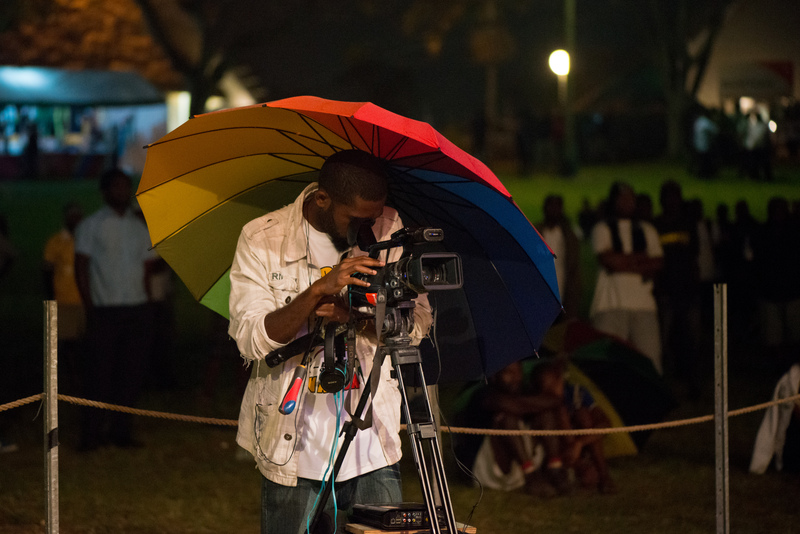 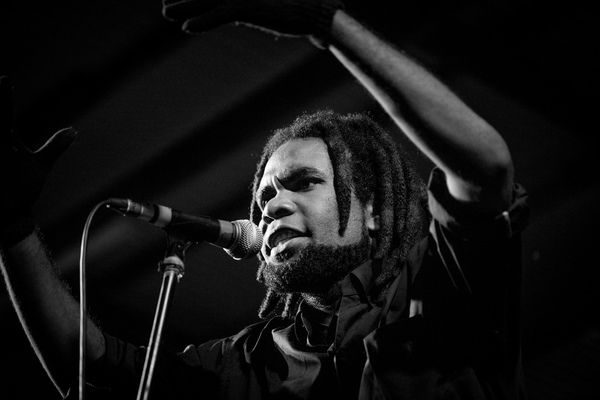 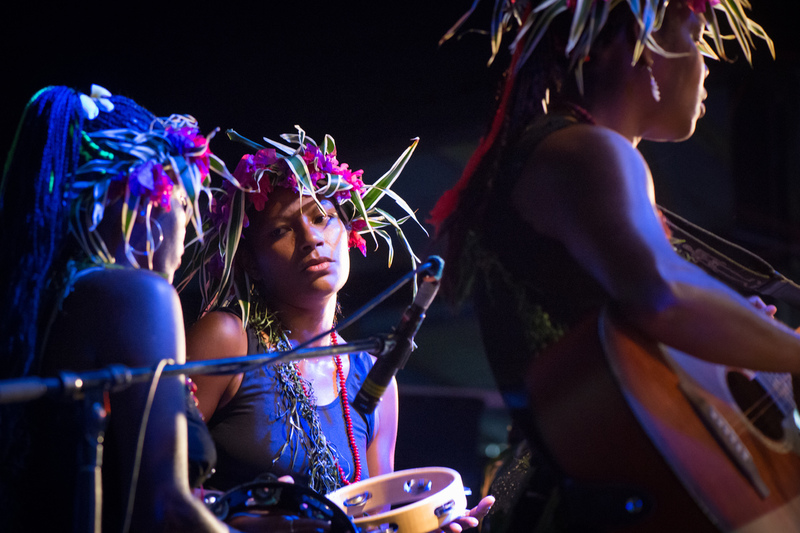 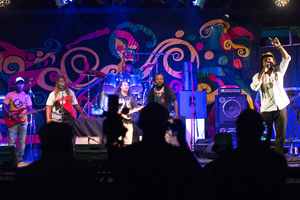 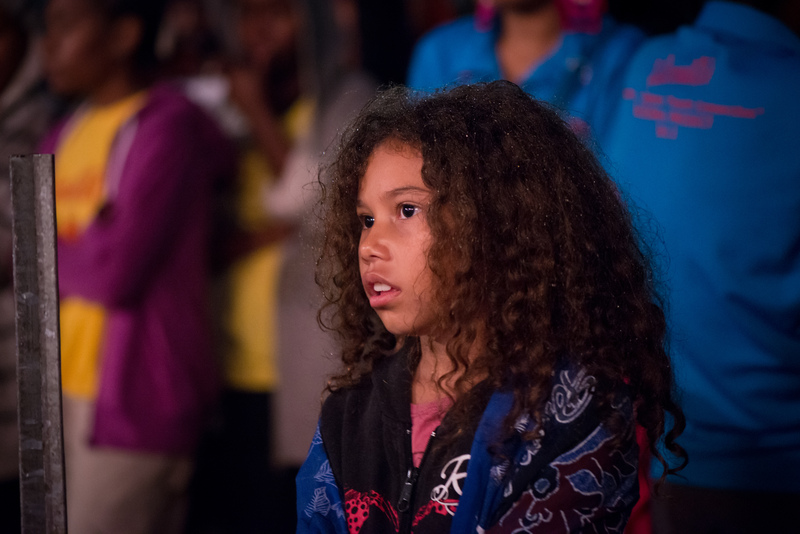 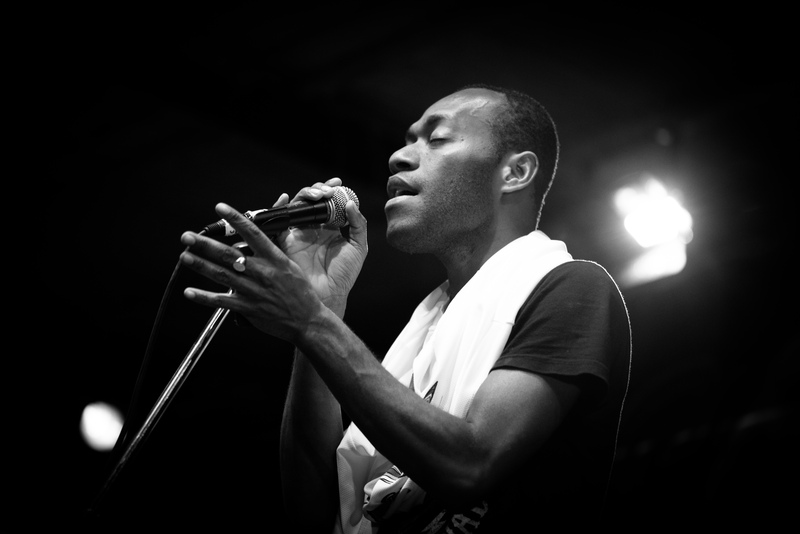 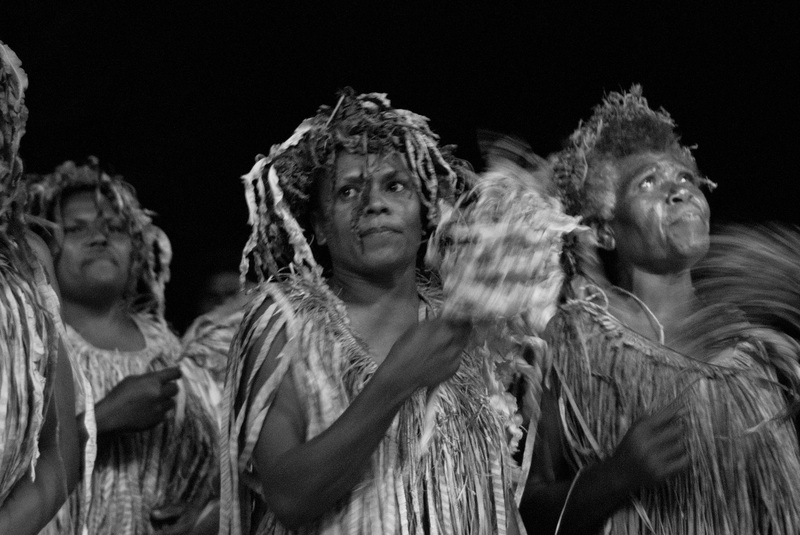 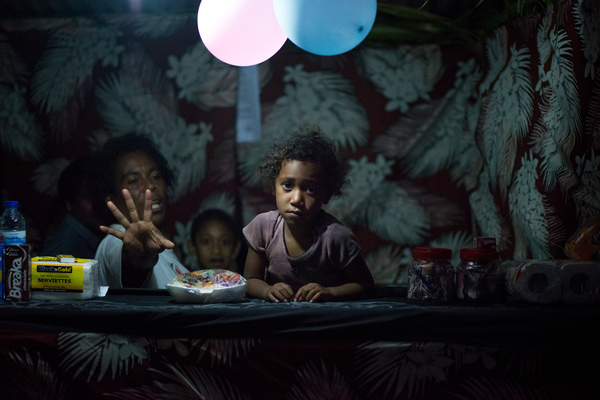 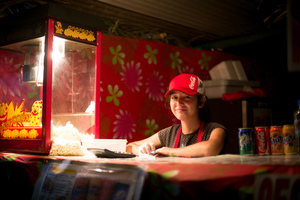 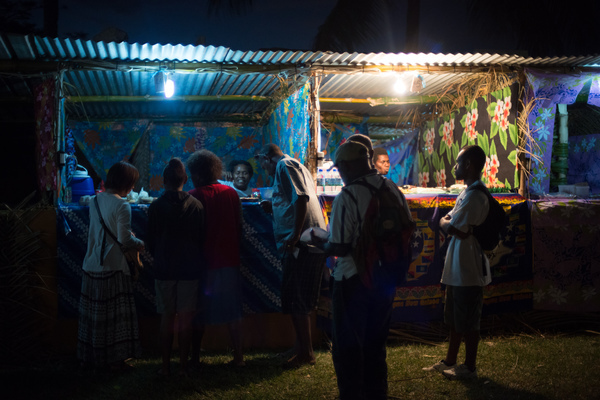 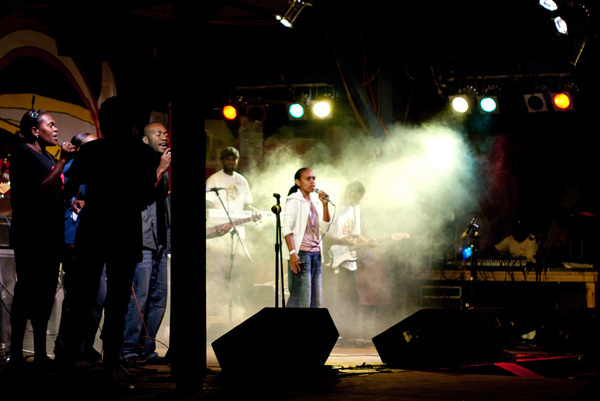 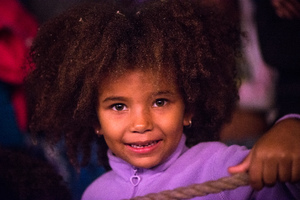 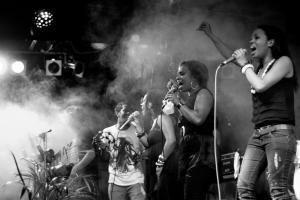 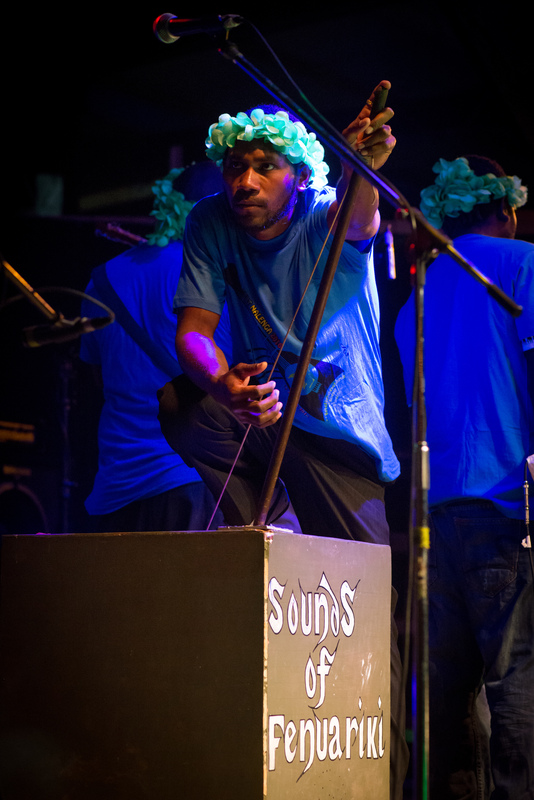 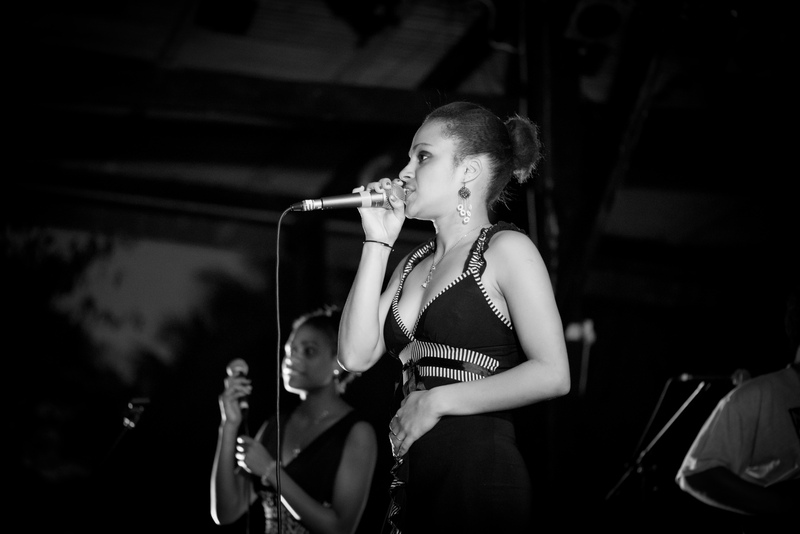 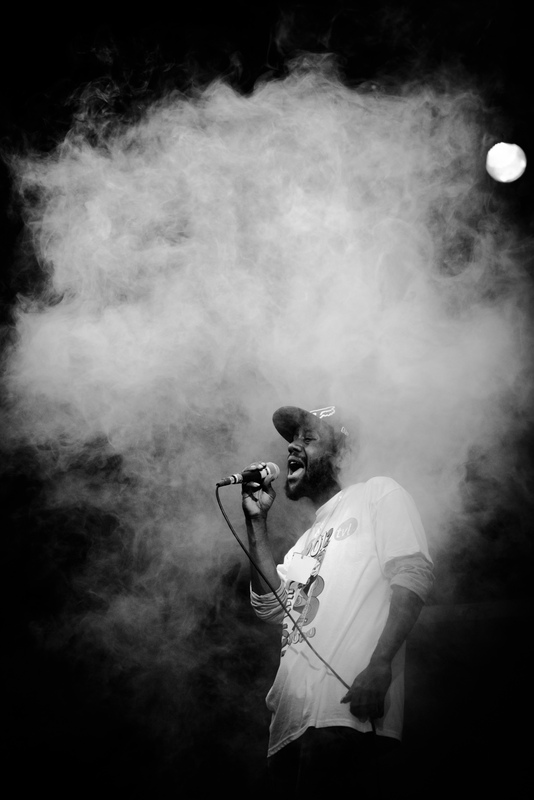 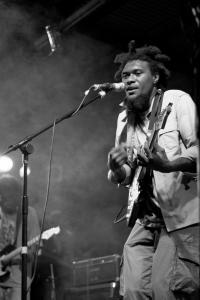 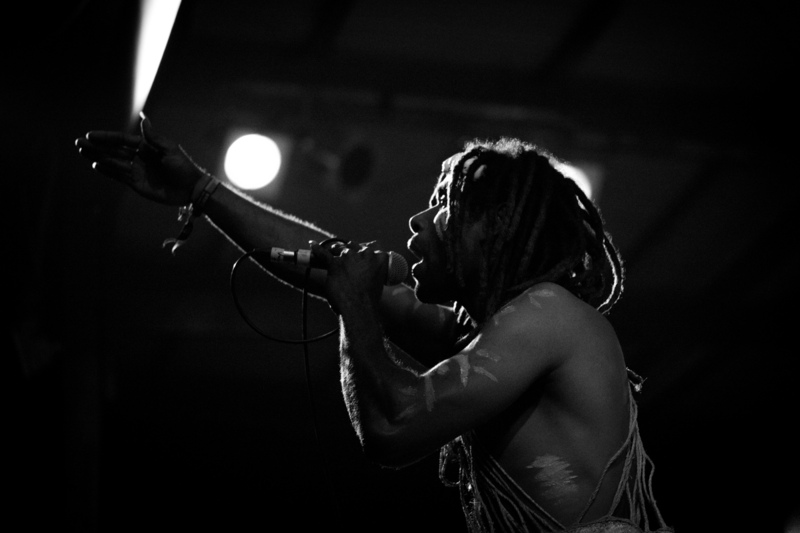 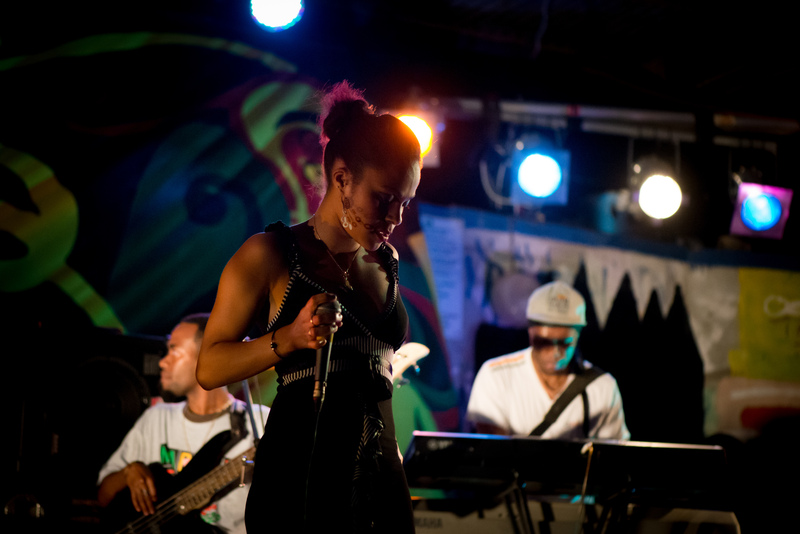 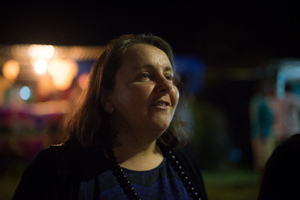 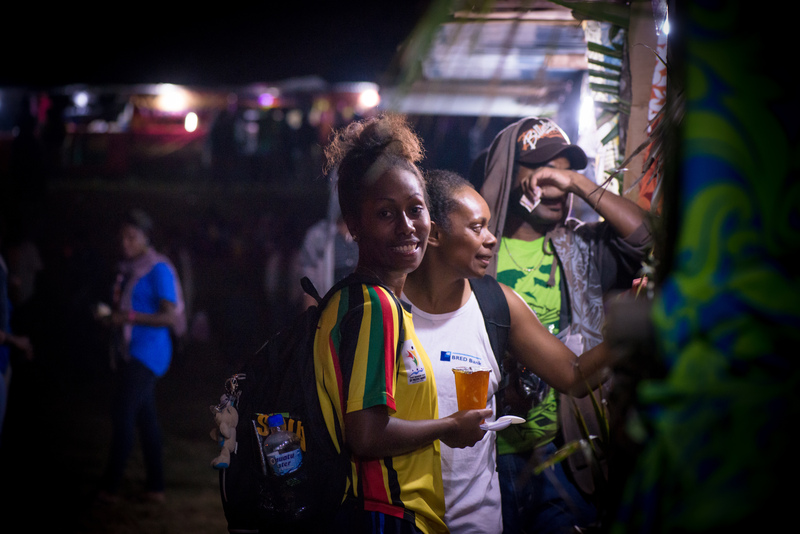 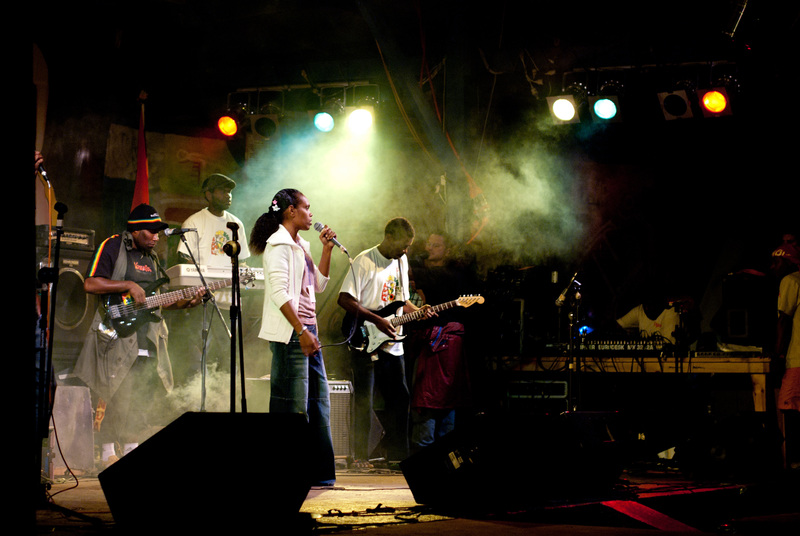 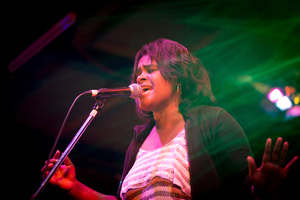 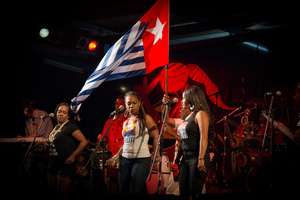 Shots from the last night of Vanuatu's premier music festival. 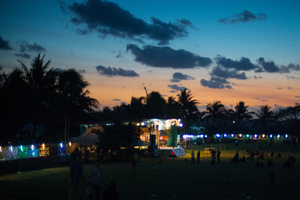 Shots from the first night. 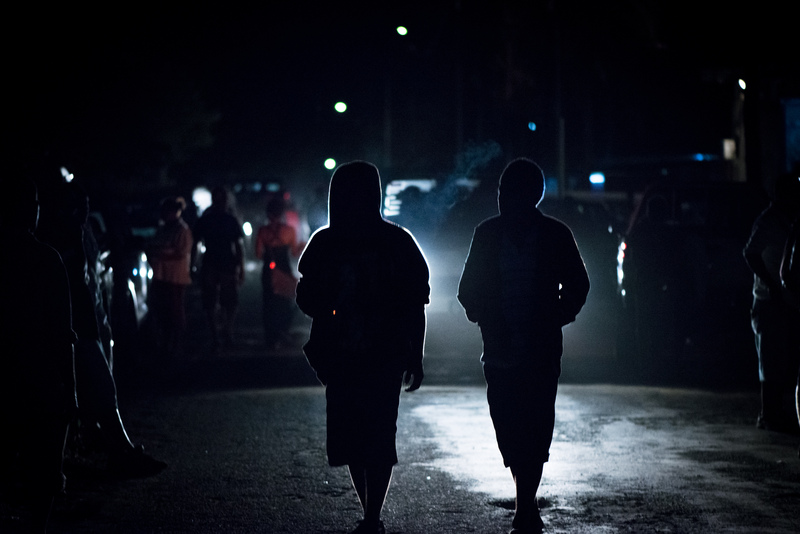 Shots from the first night of Fest Napuan 2016. 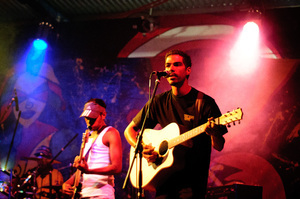 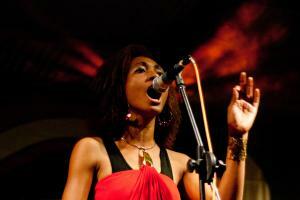 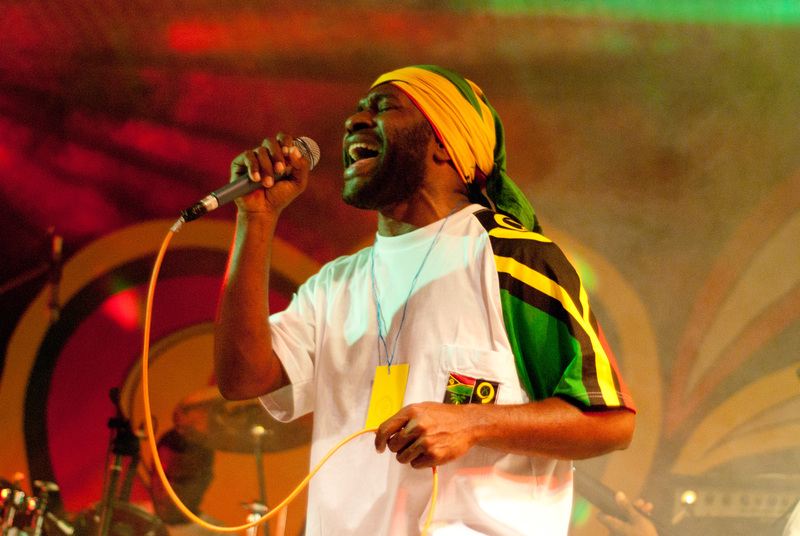 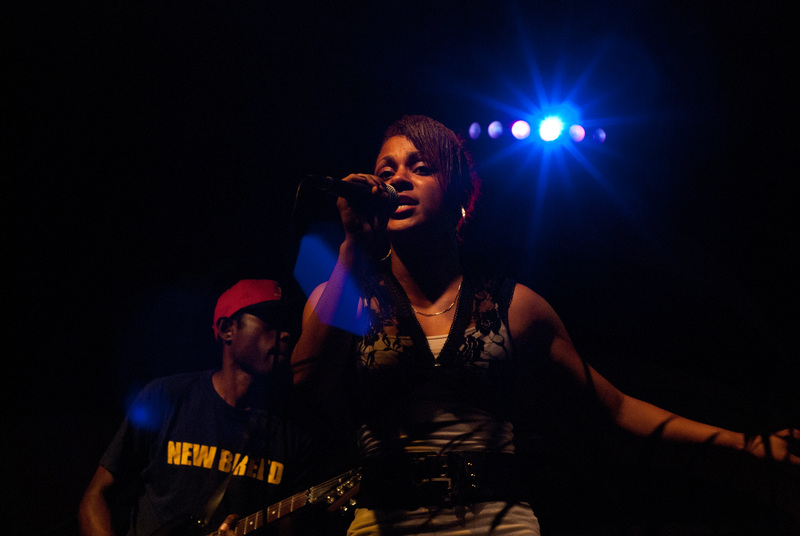 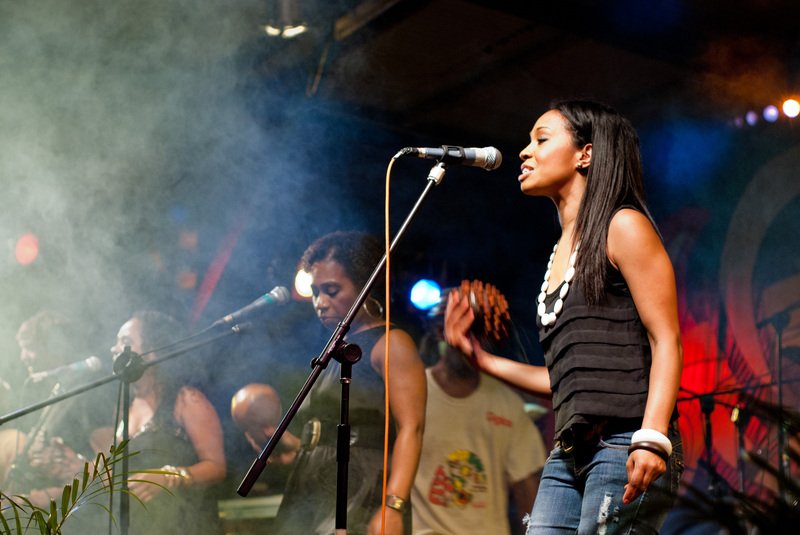 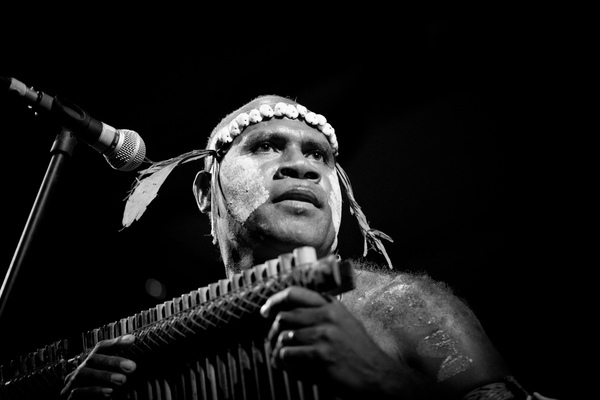 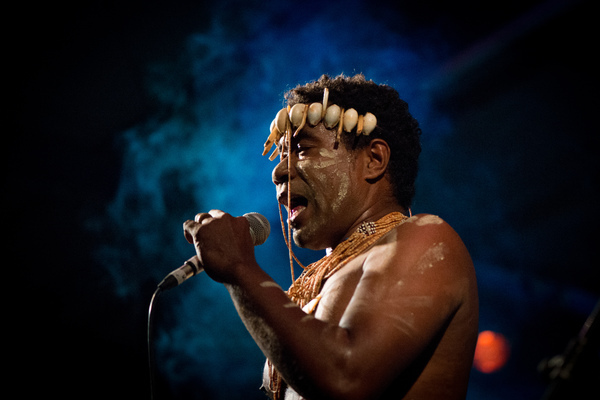 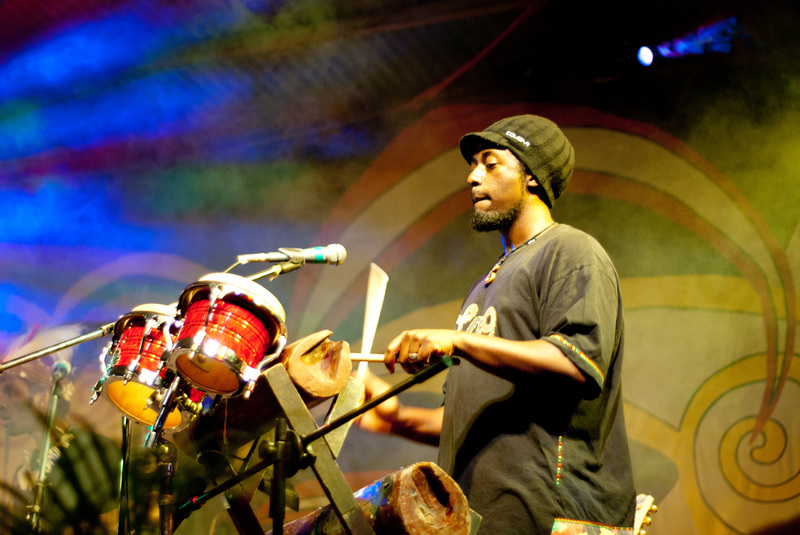 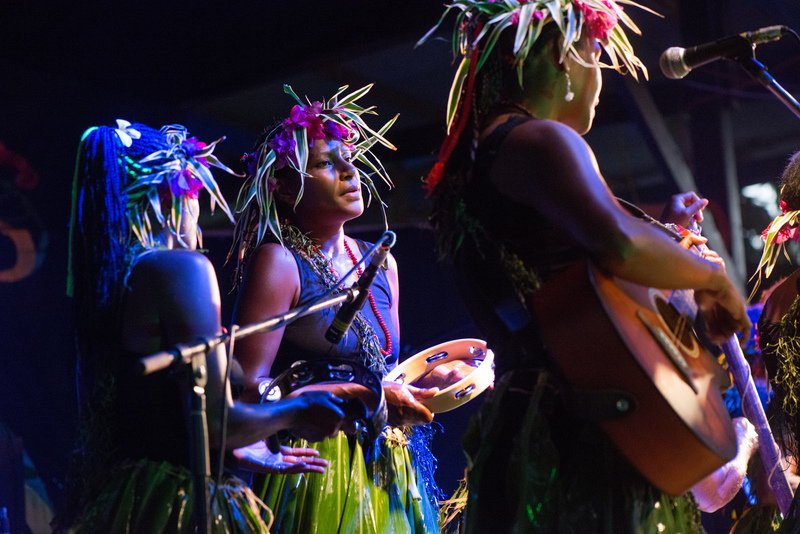 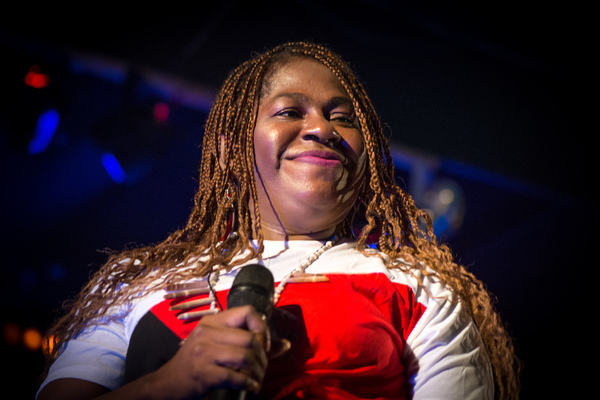 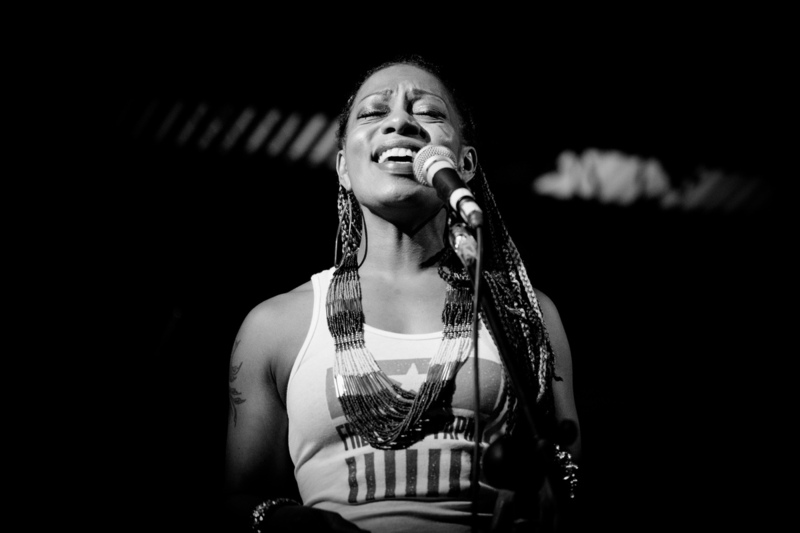 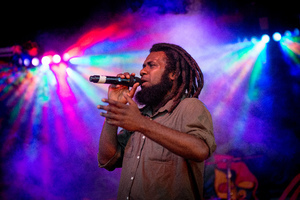 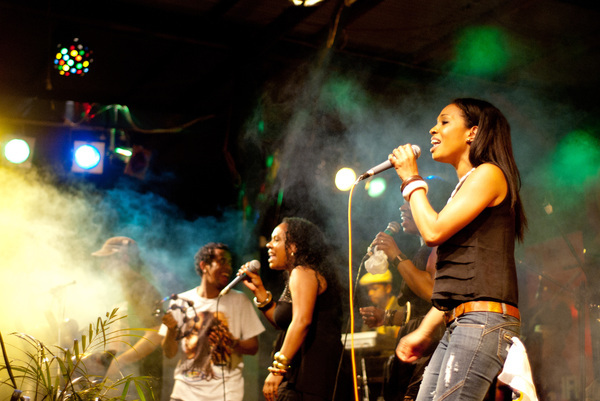 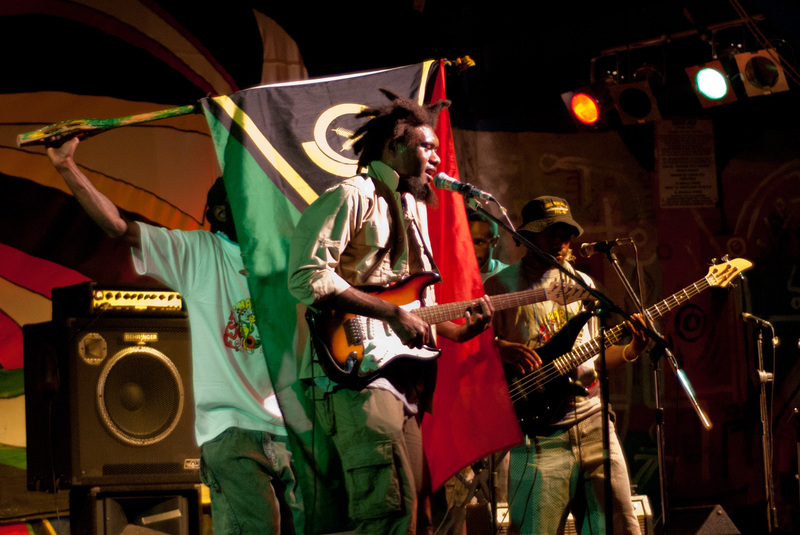 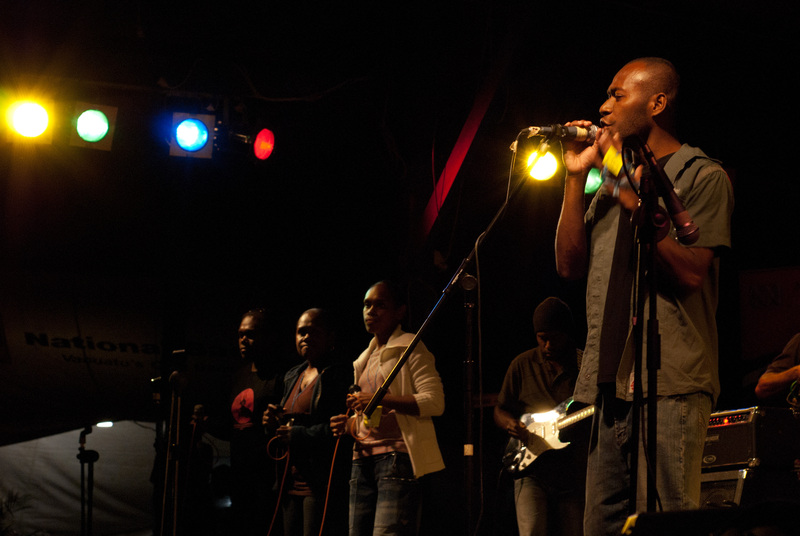 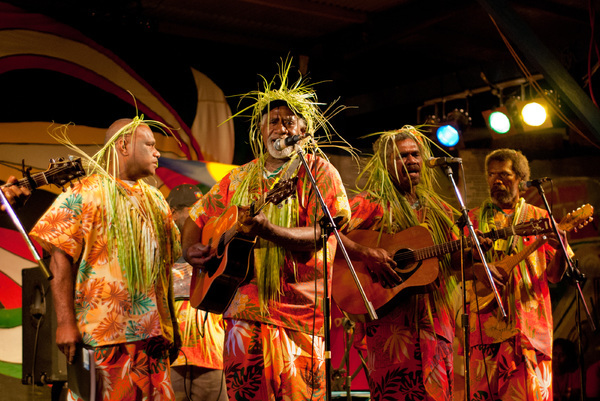 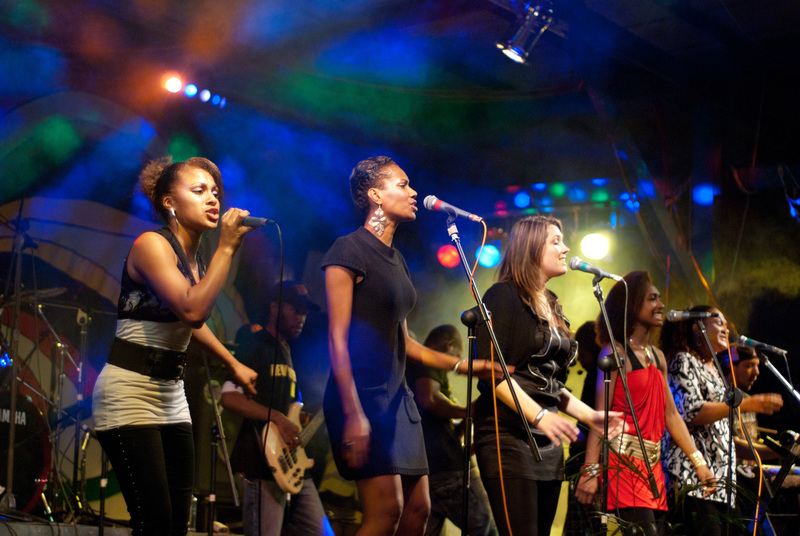 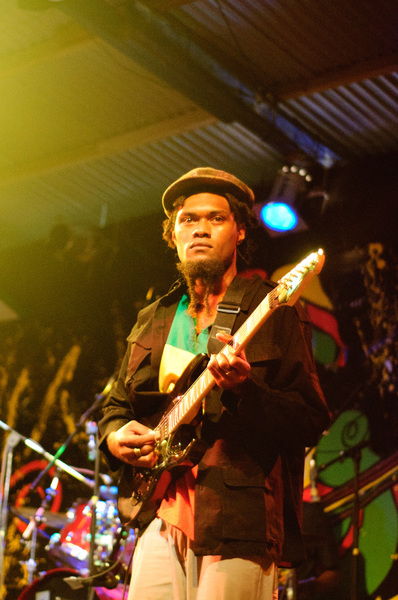 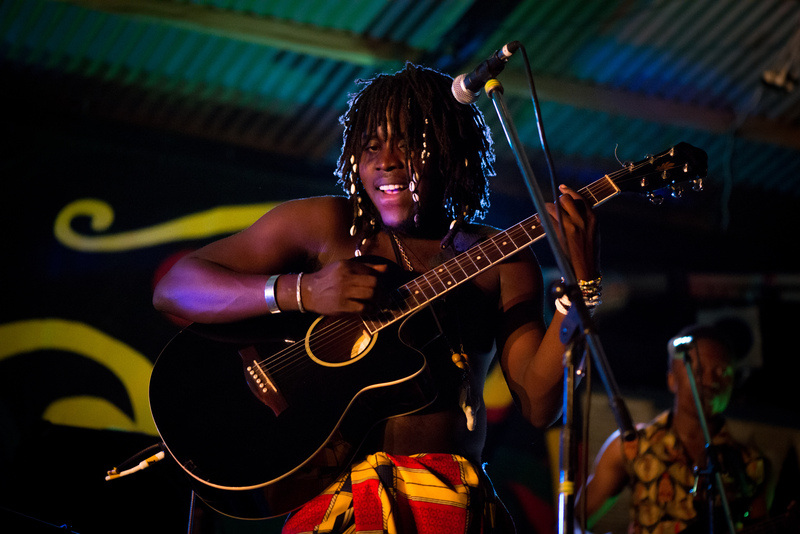 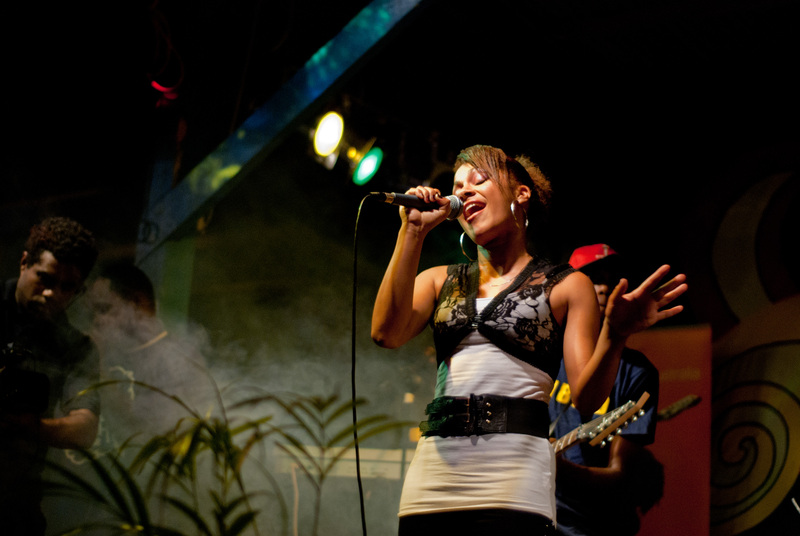 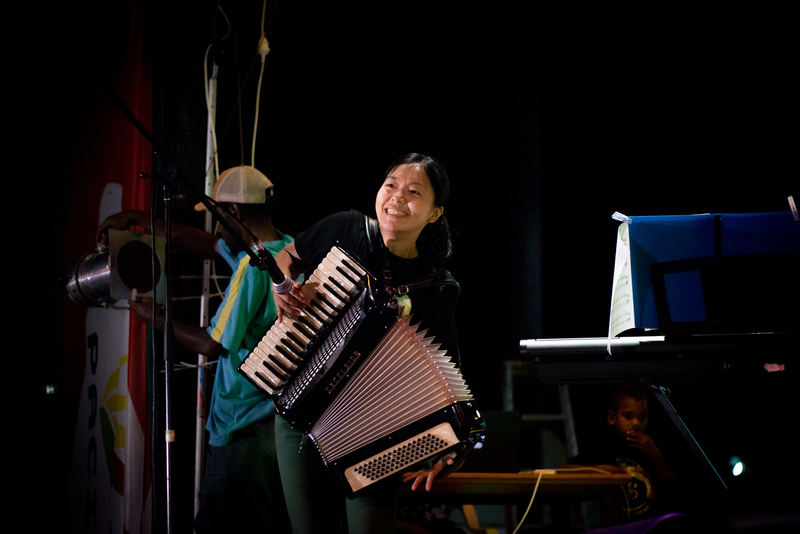 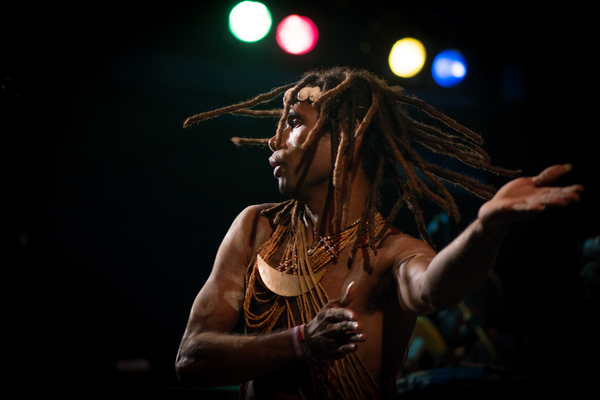 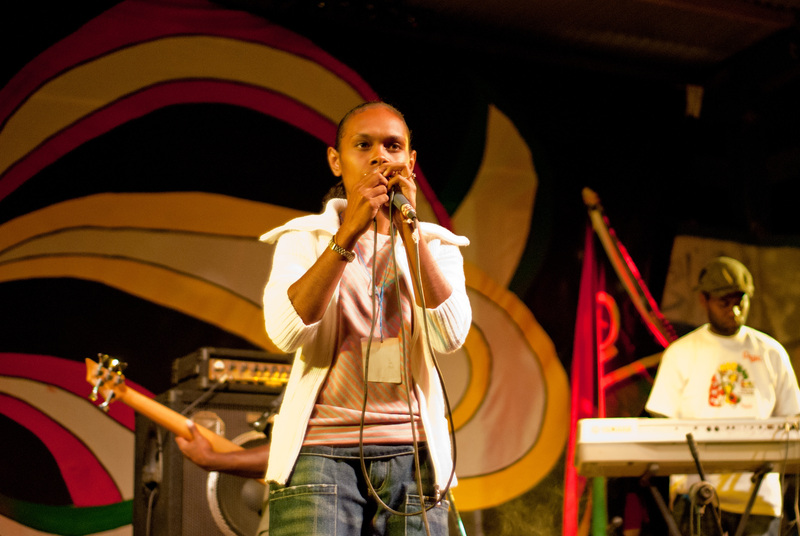 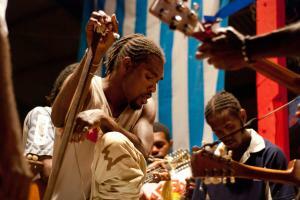 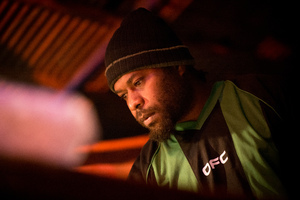 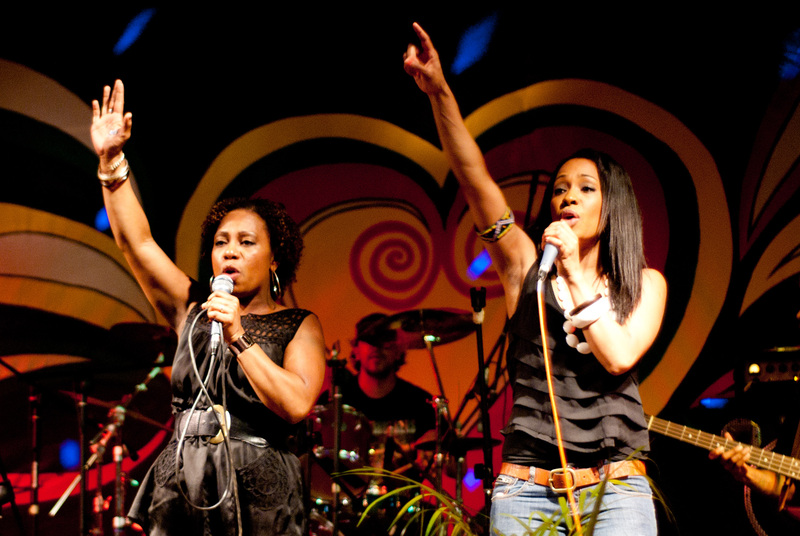 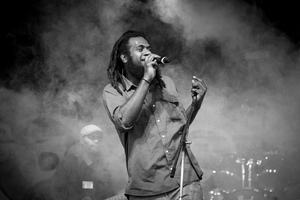 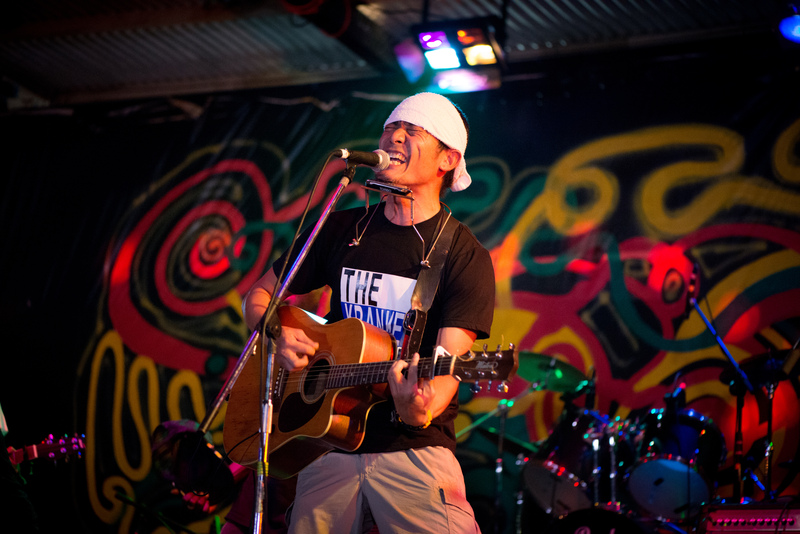 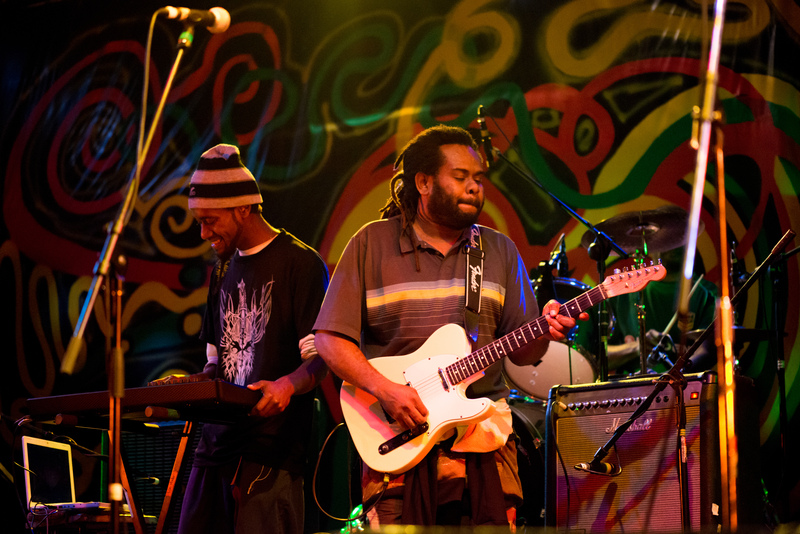 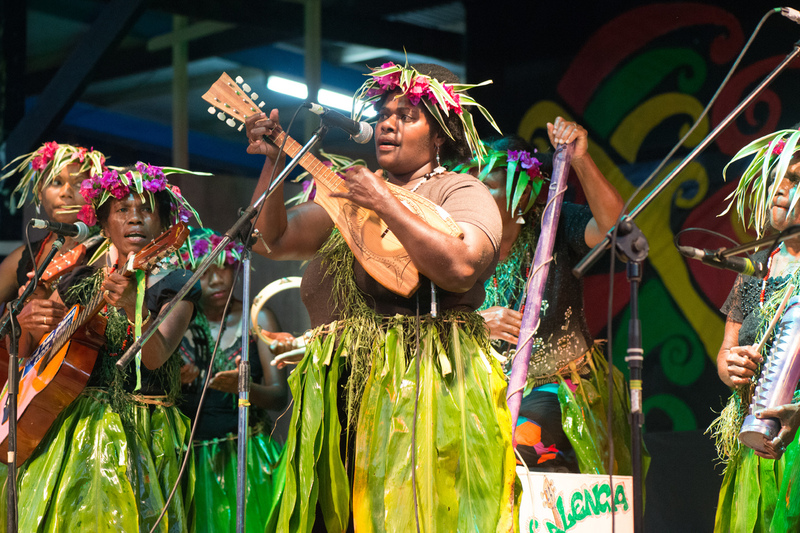 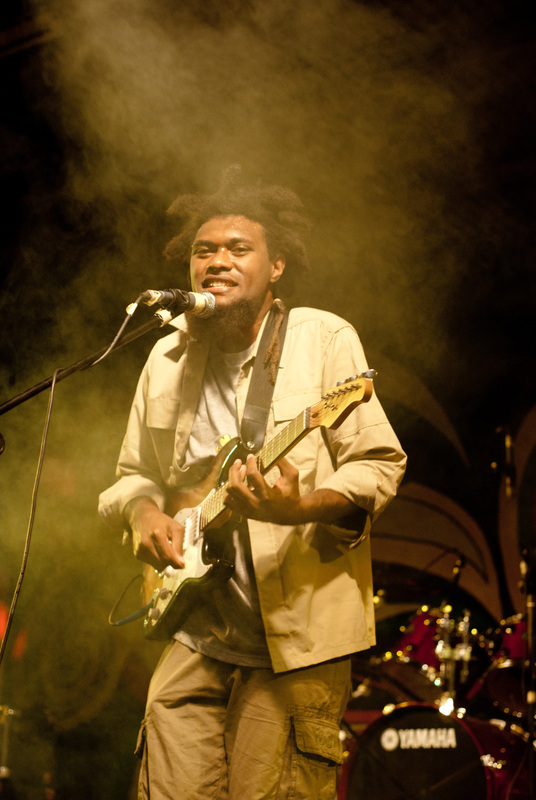 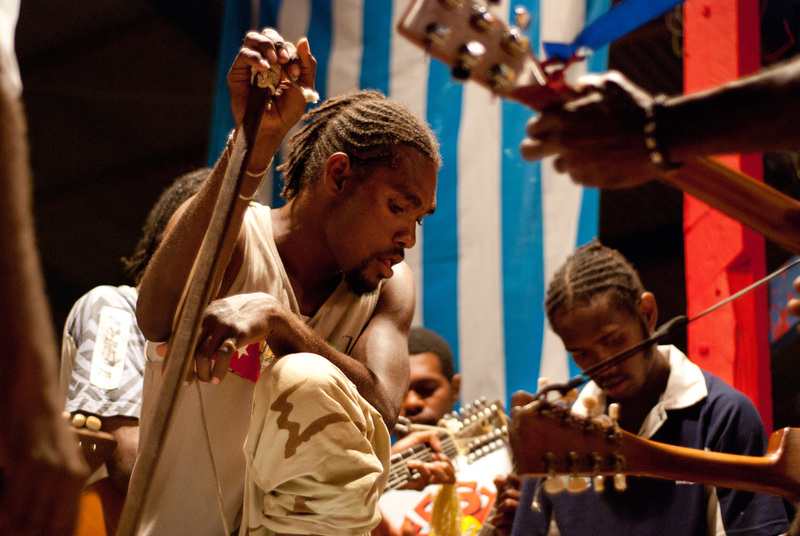 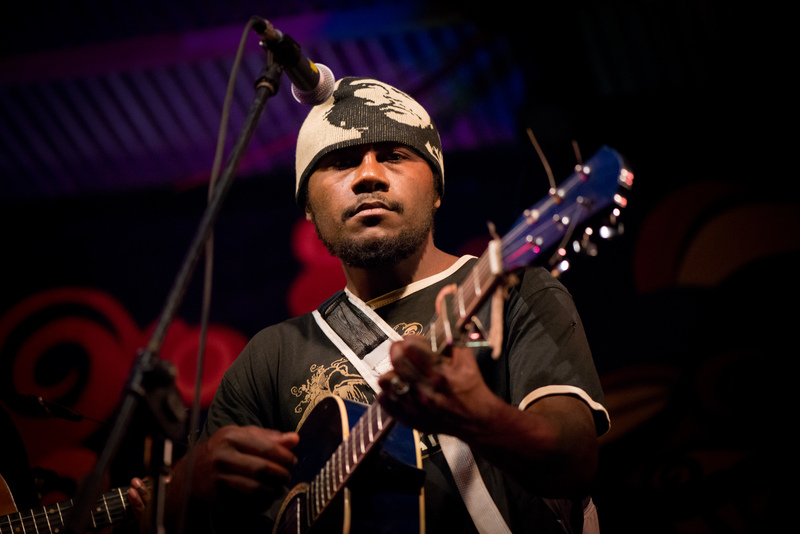 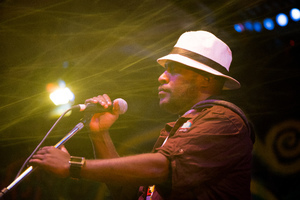 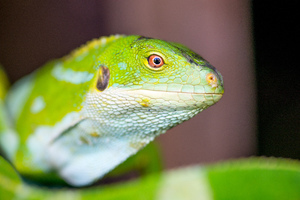 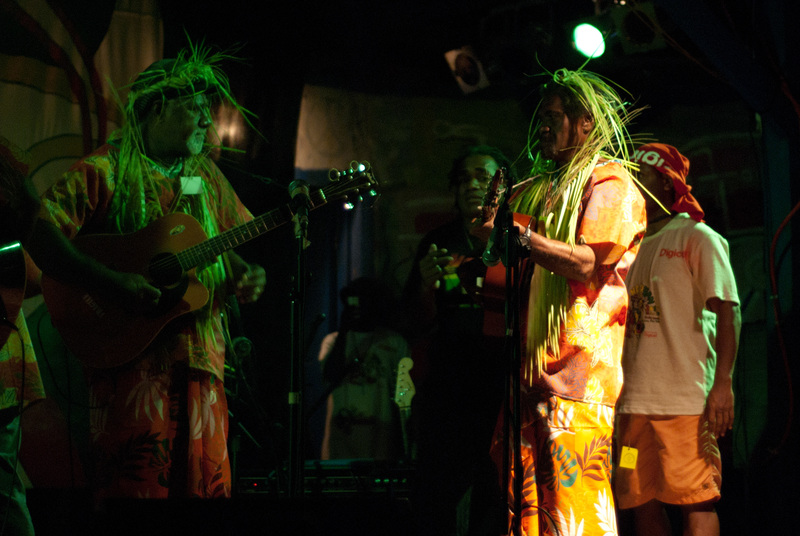 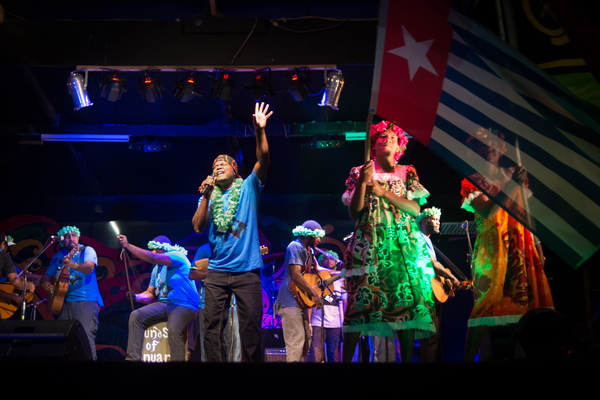 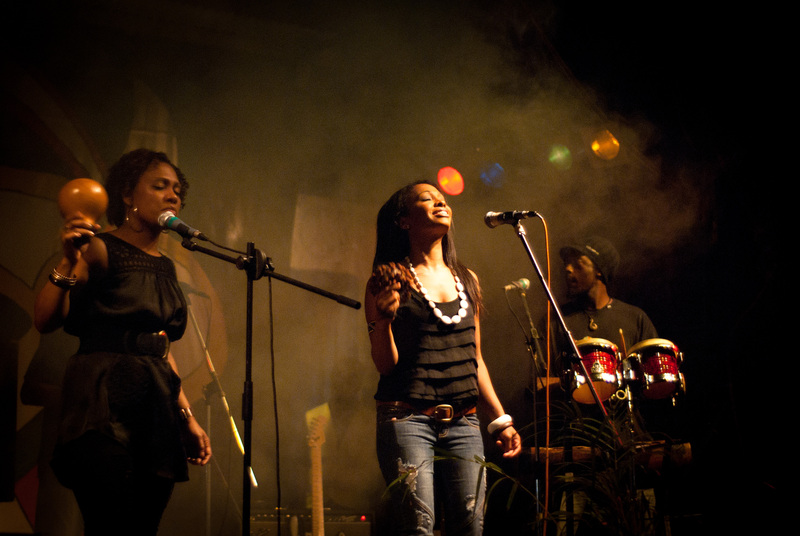 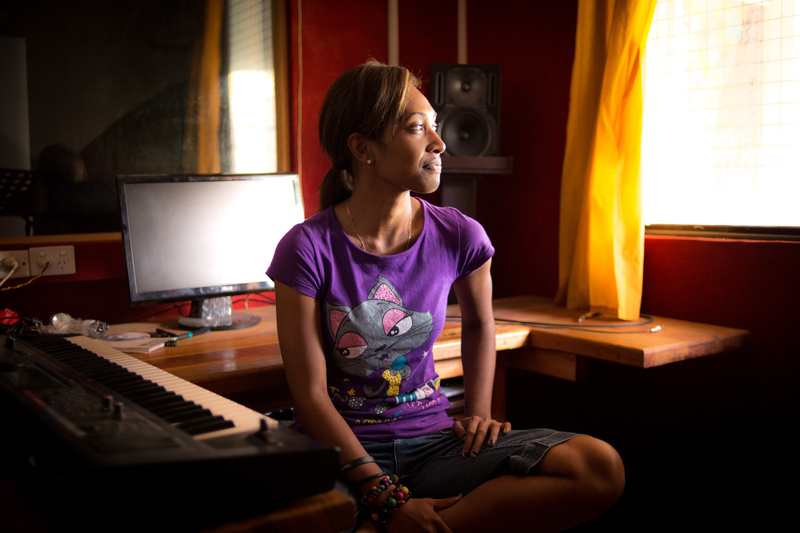 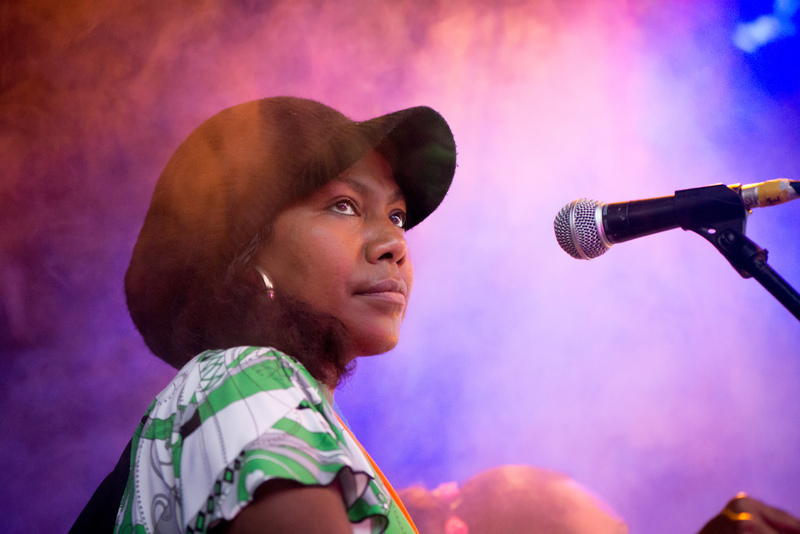 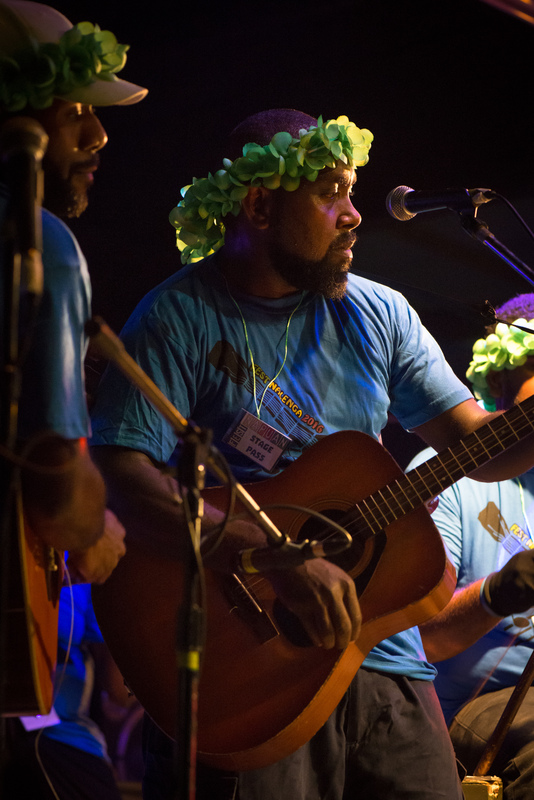 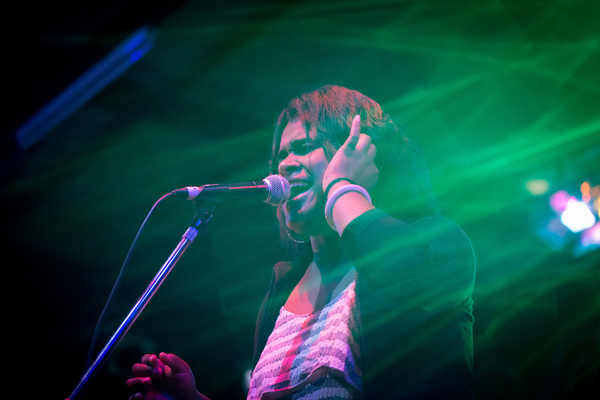 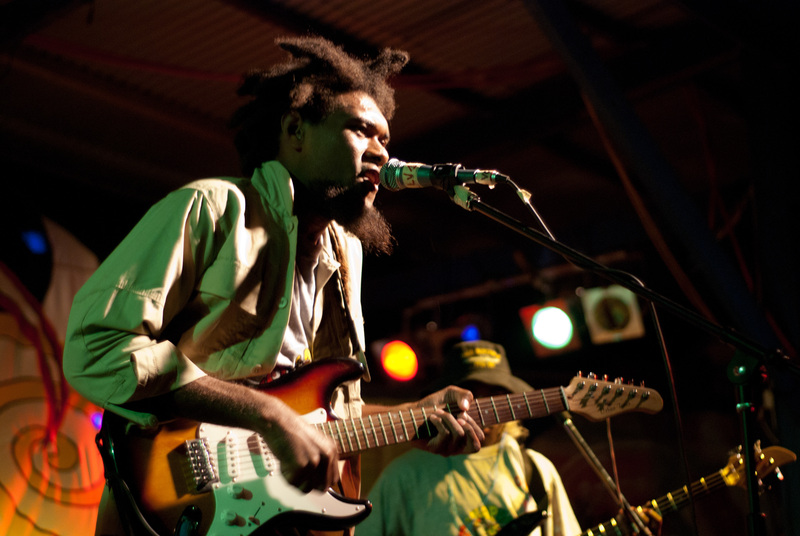 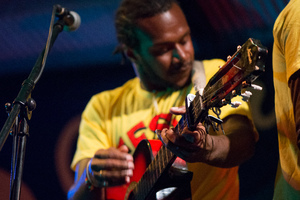 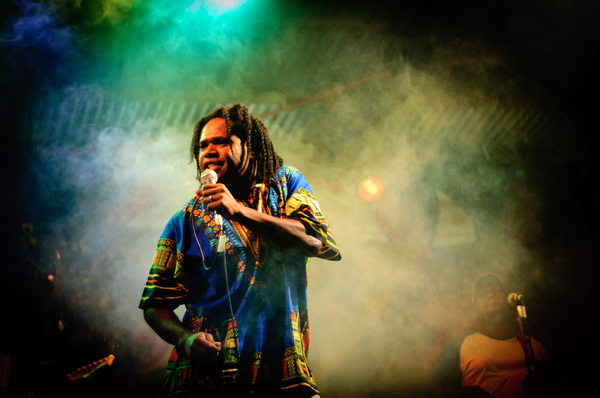 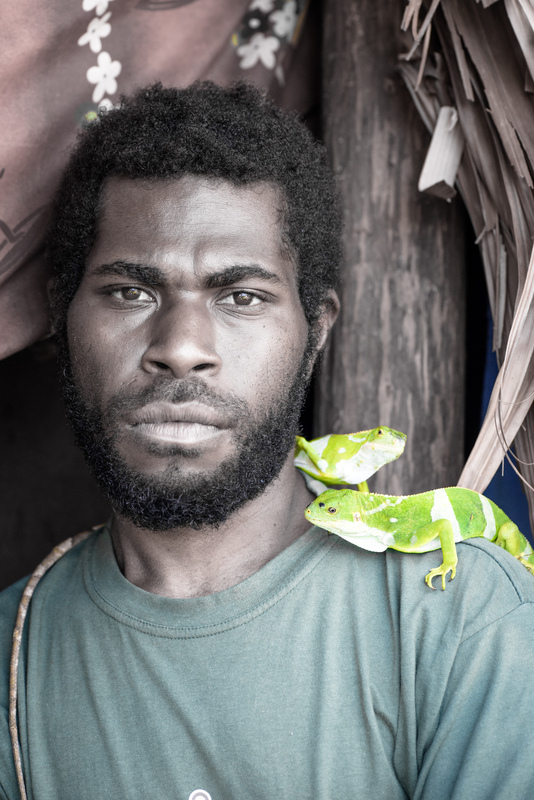 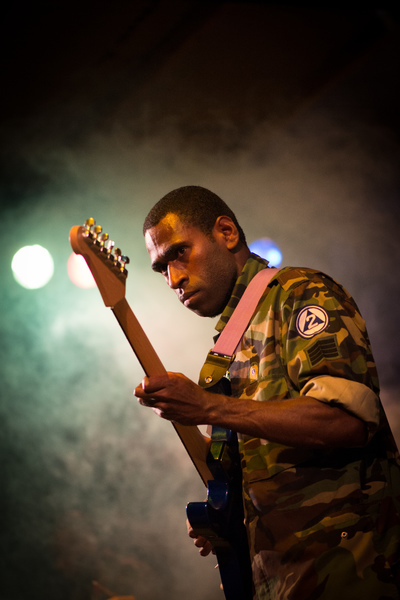 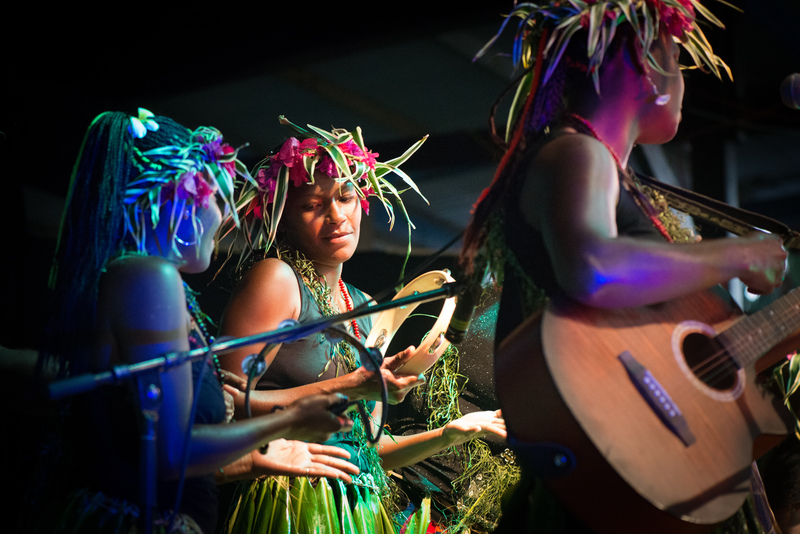 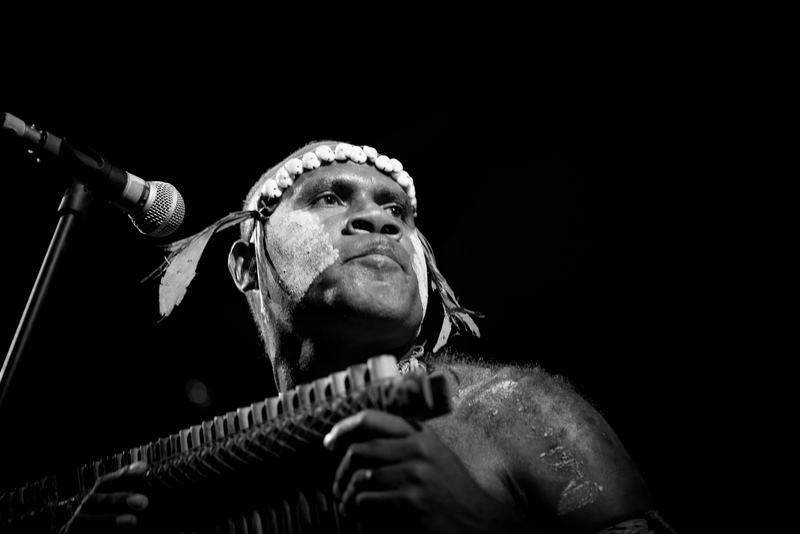 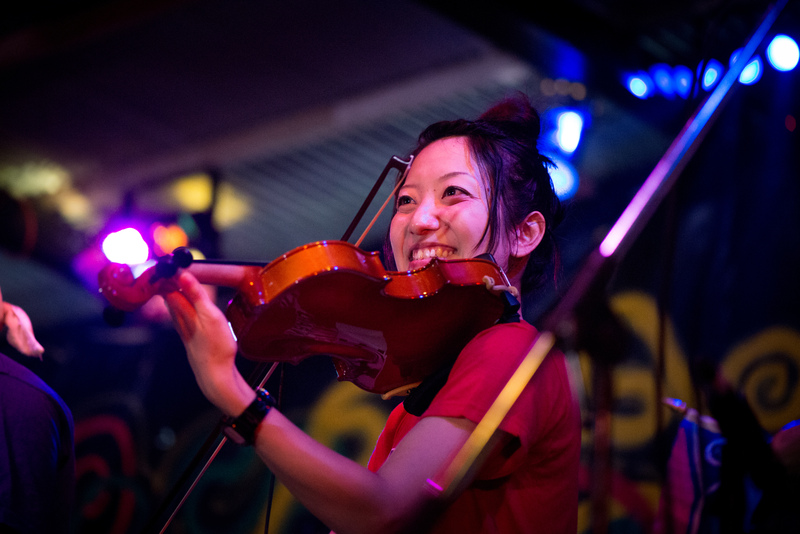 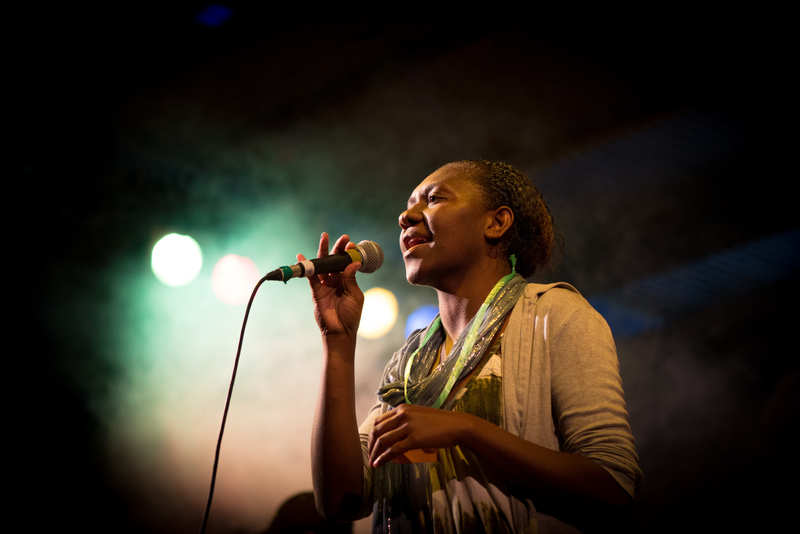 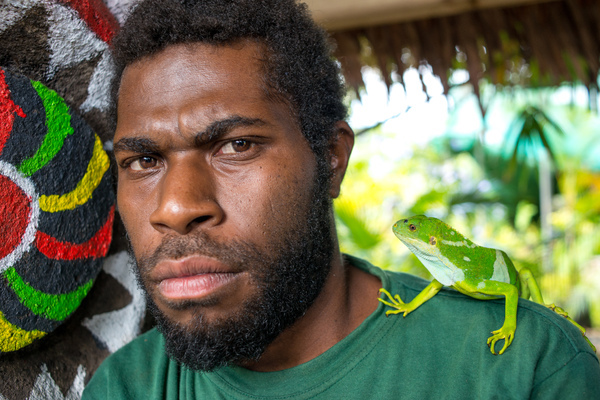 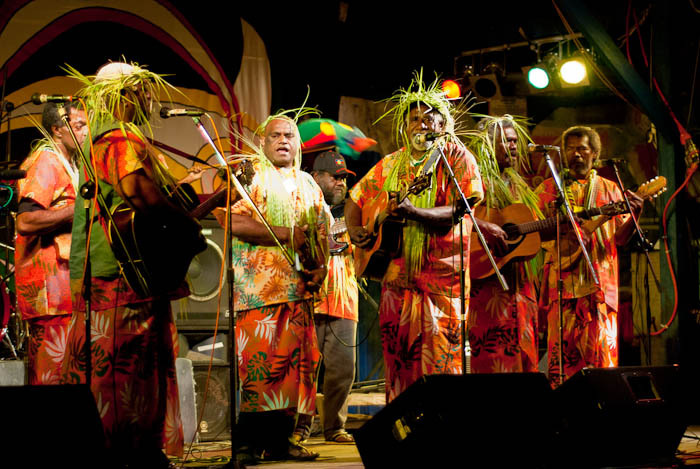 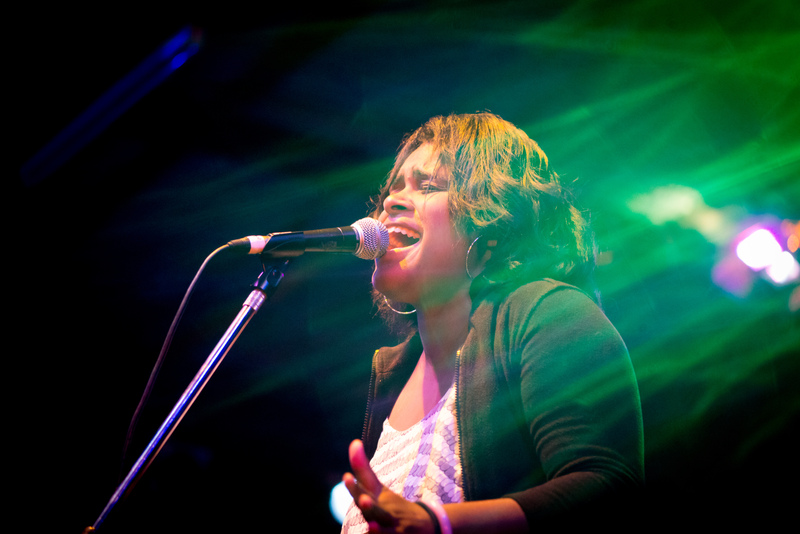 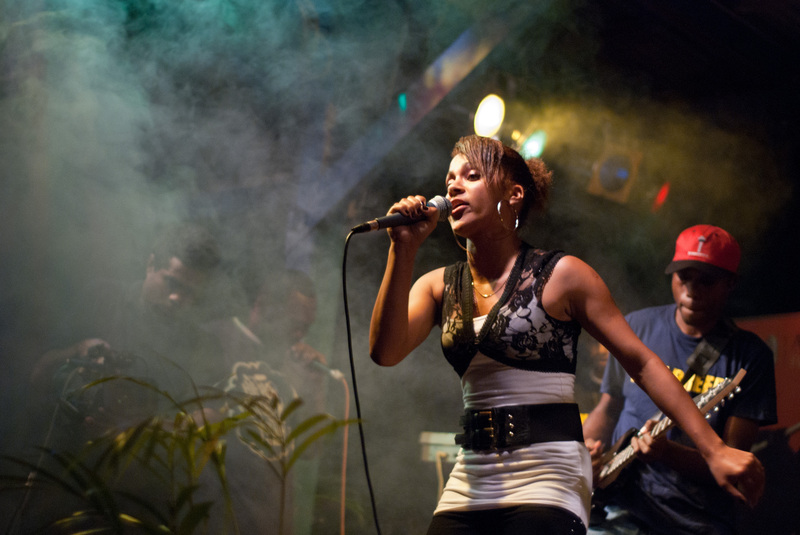 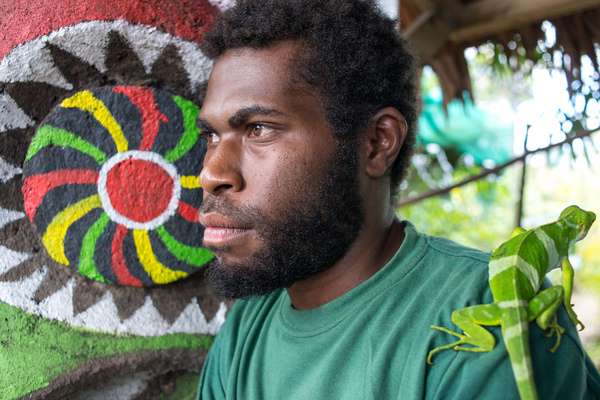 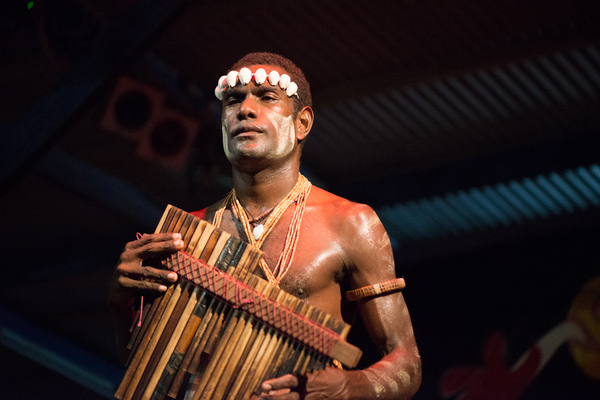 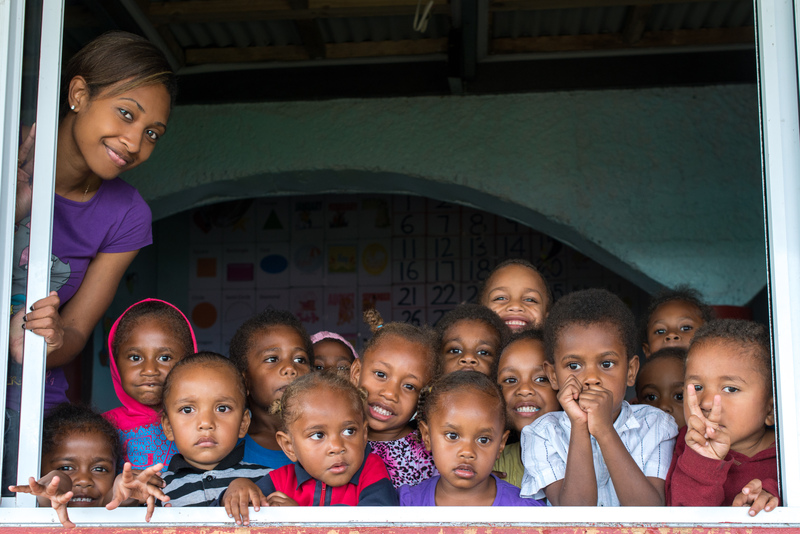 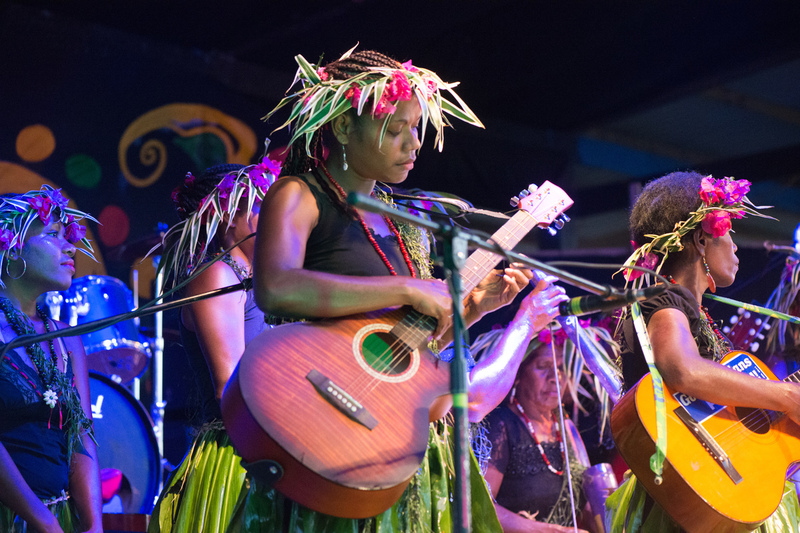 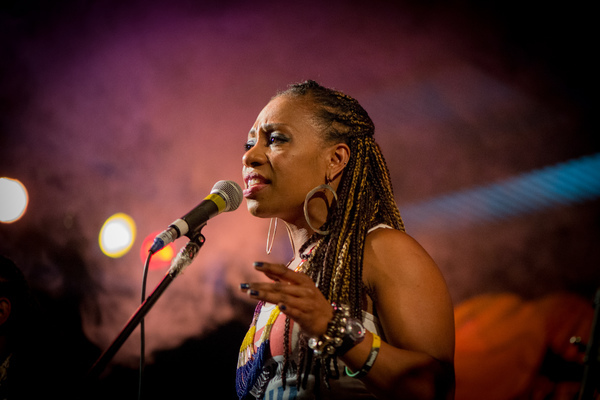 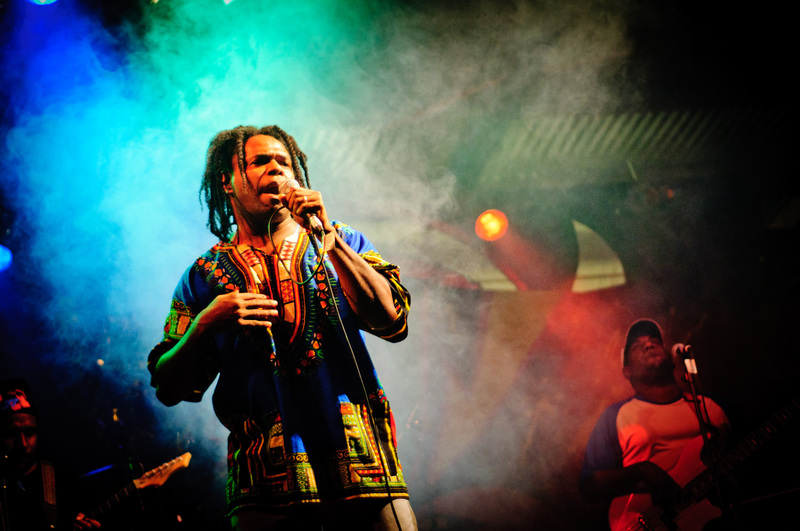 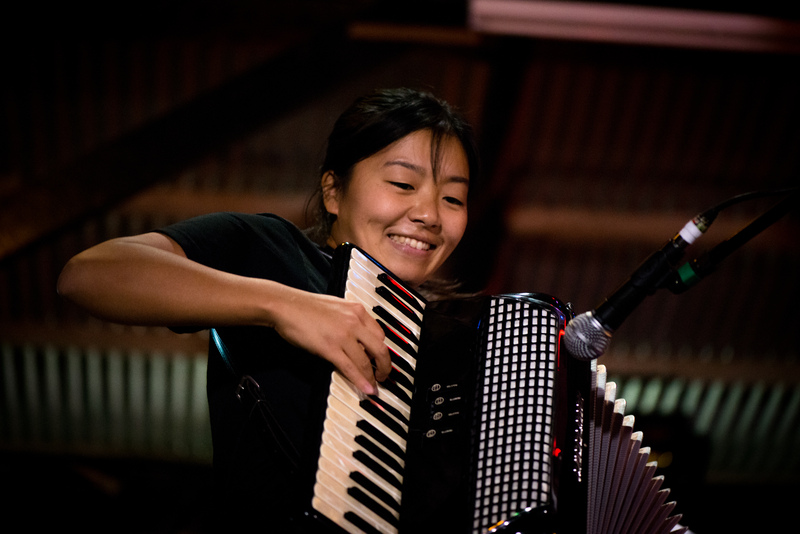 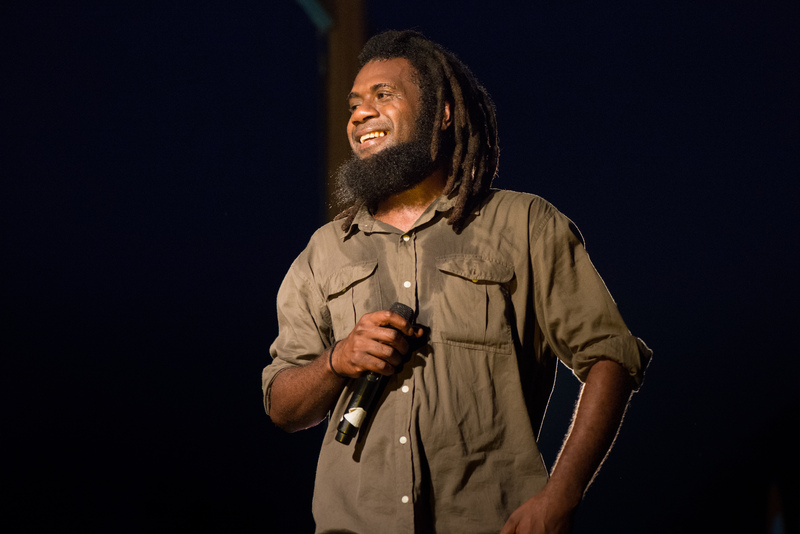 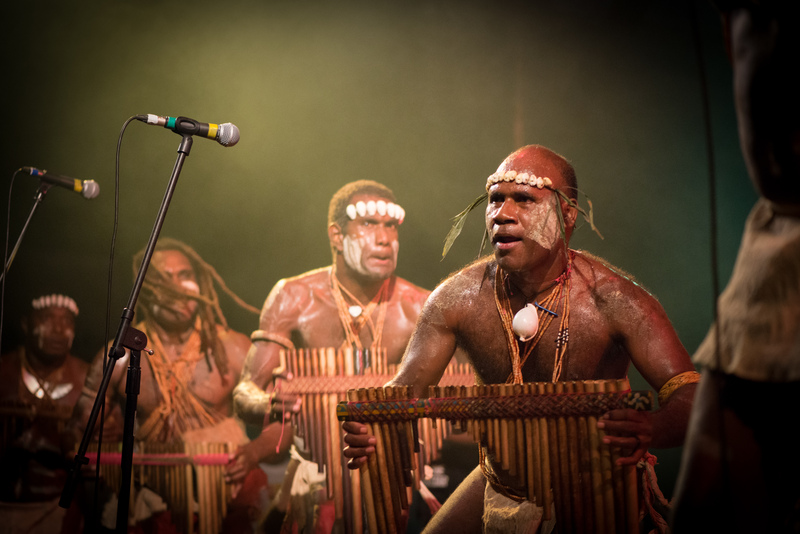 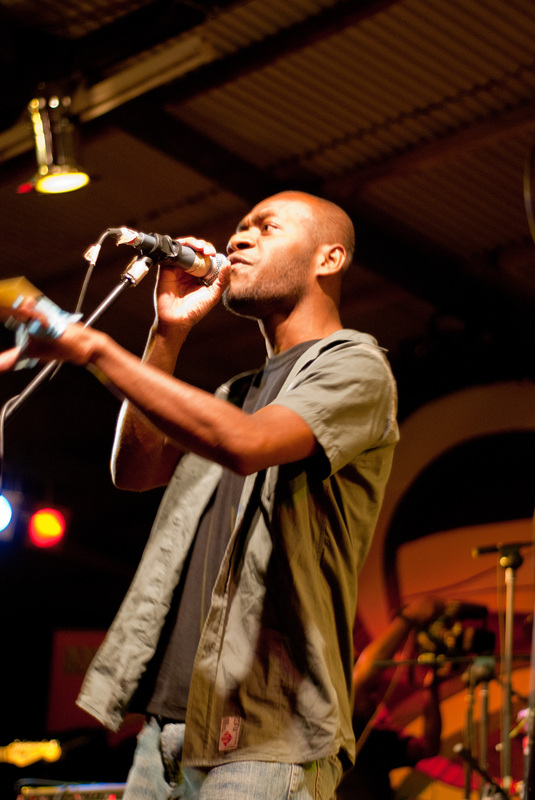 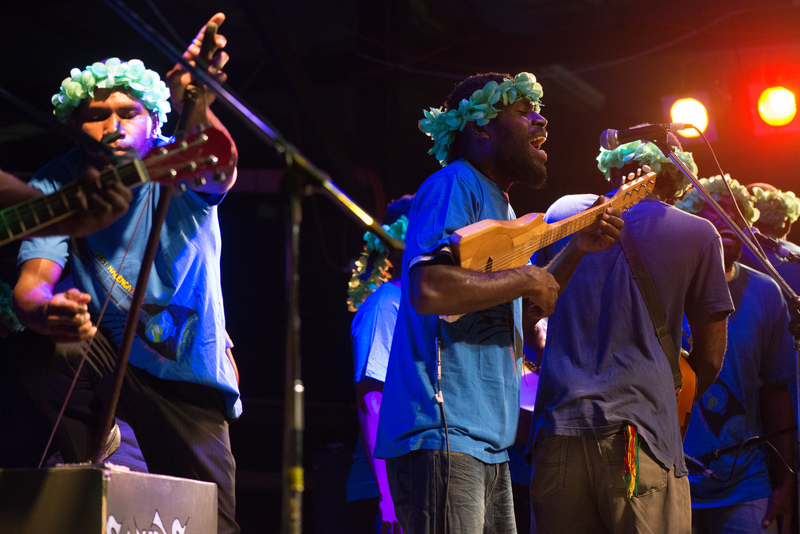 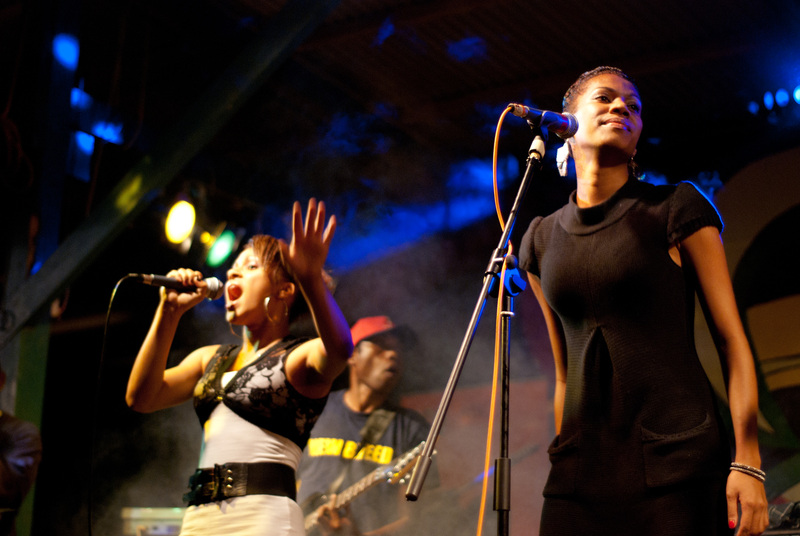 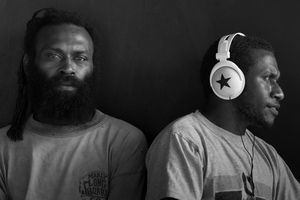 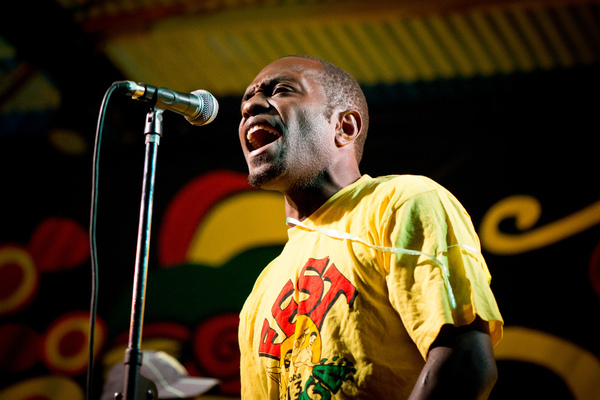 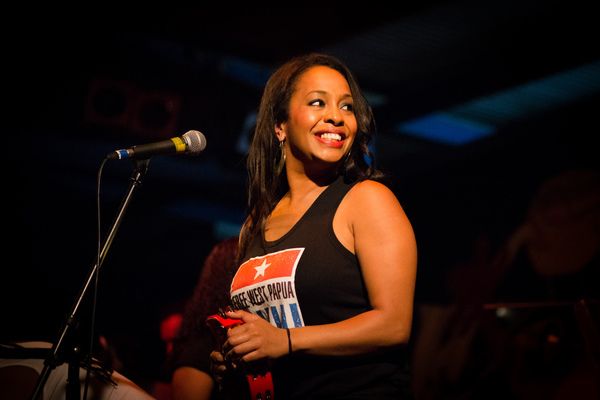 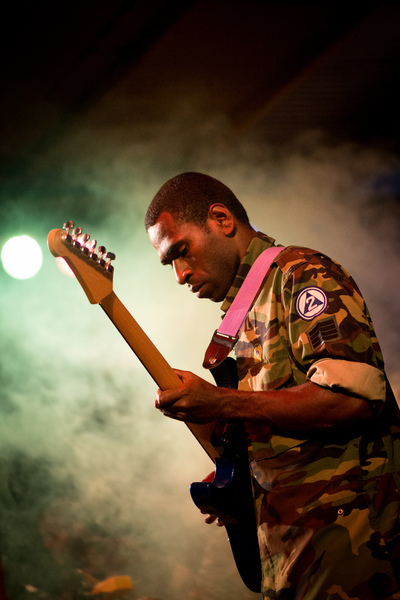 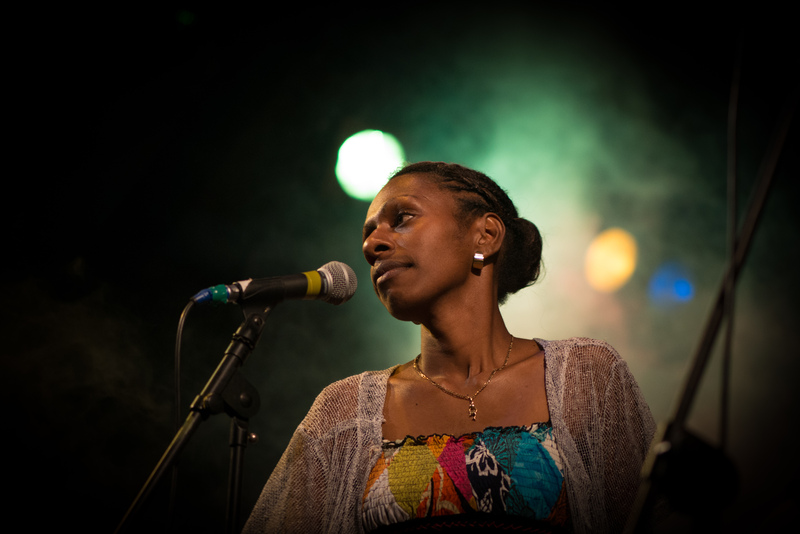 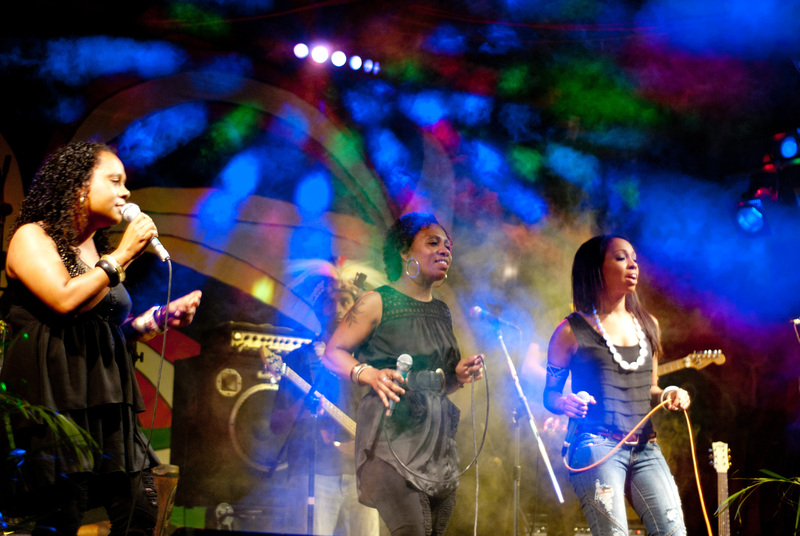 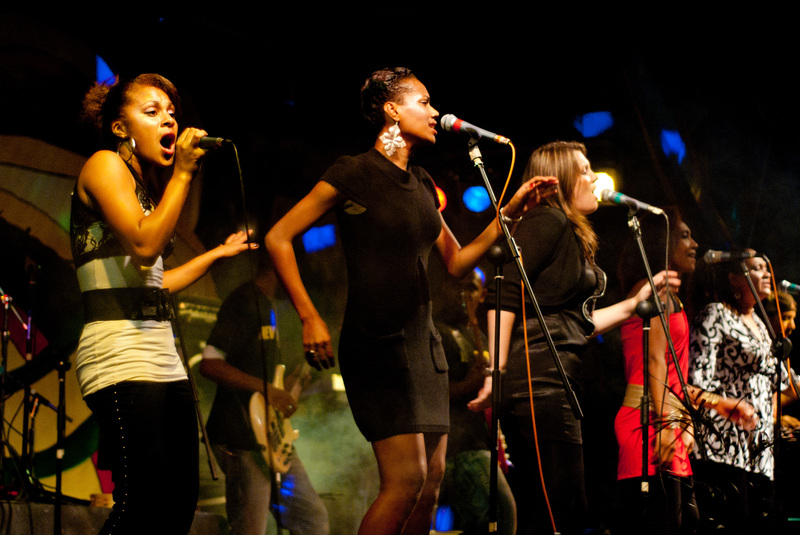 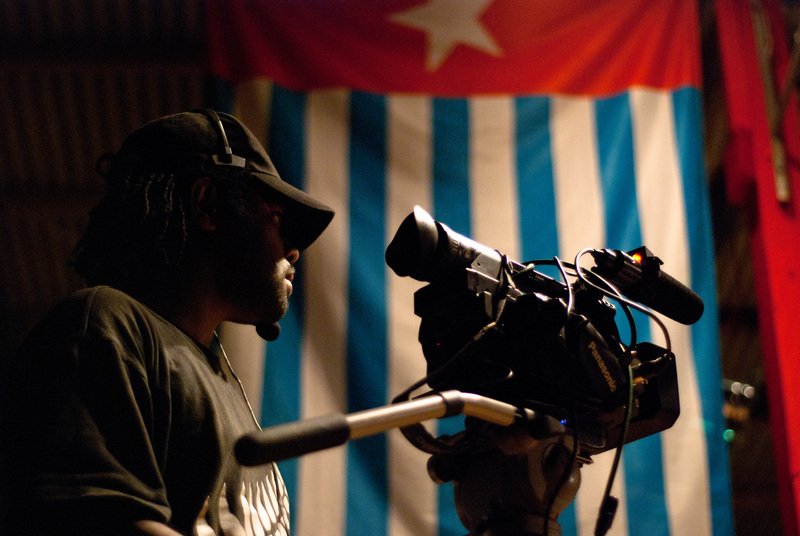 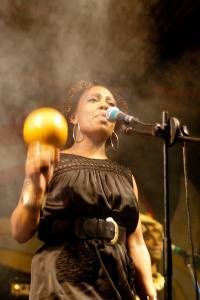 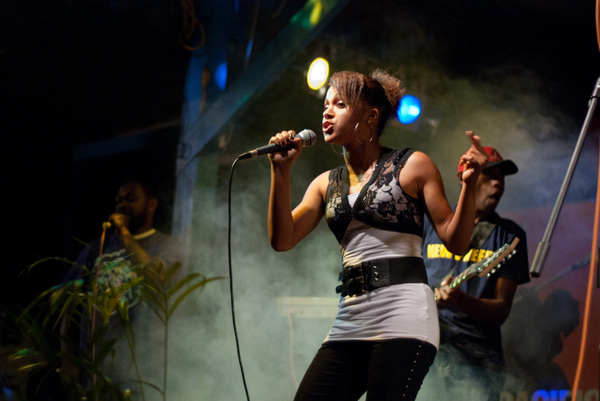 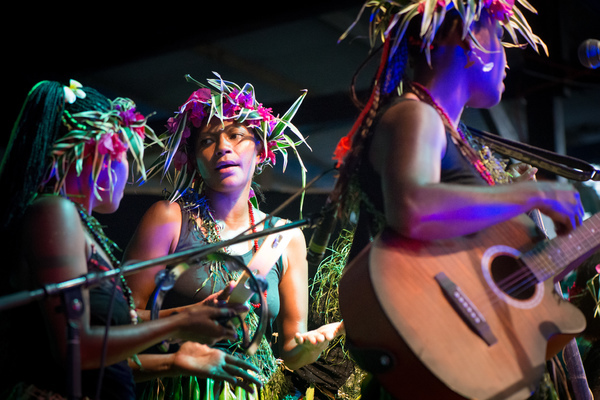 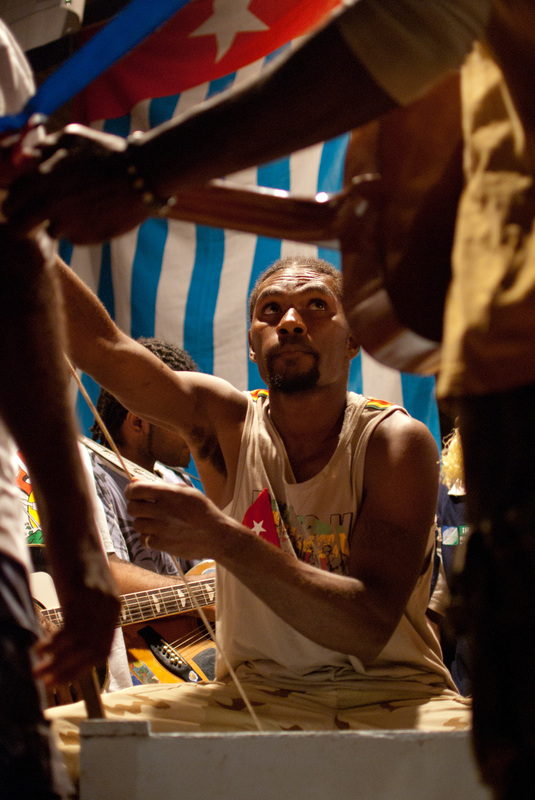 Music and fun from all around the Pacific at Vanuatu's premiere music festival. 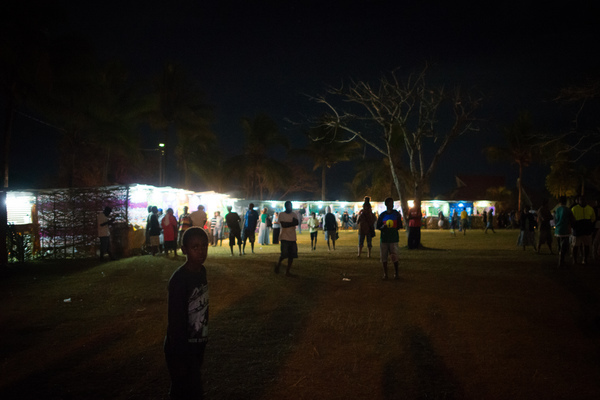 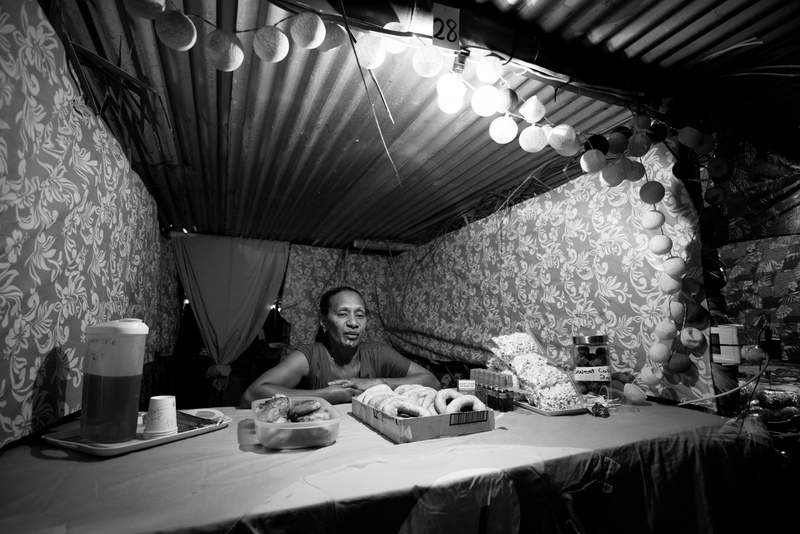 Shots from Fest Napuan's Friday night festivities. 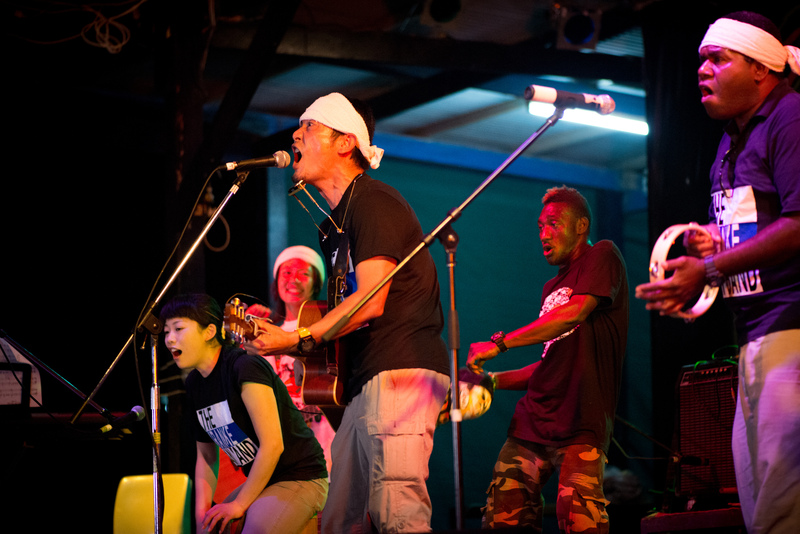 More shots from Fest Napuan 2011. 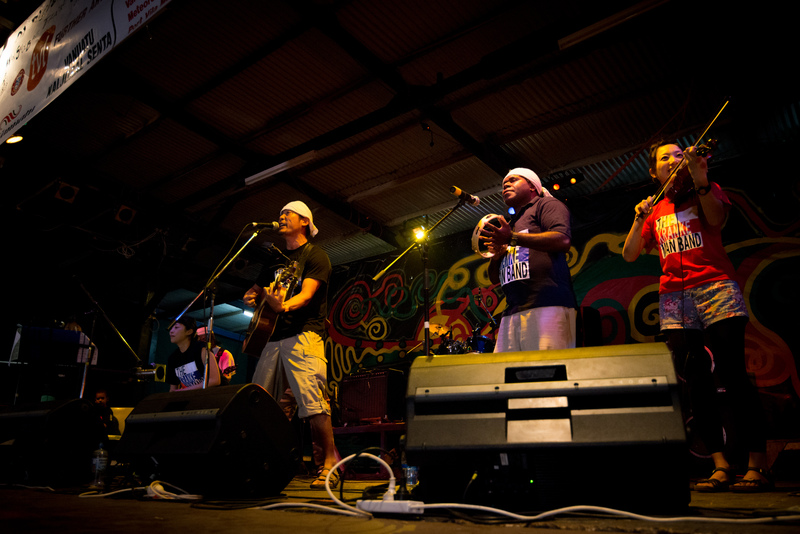 More shots from the final day of Fest Napuan 2011. 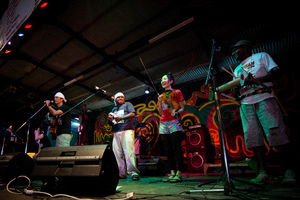 Artists from the Fest Napuan lineup, featured for Life & Style. 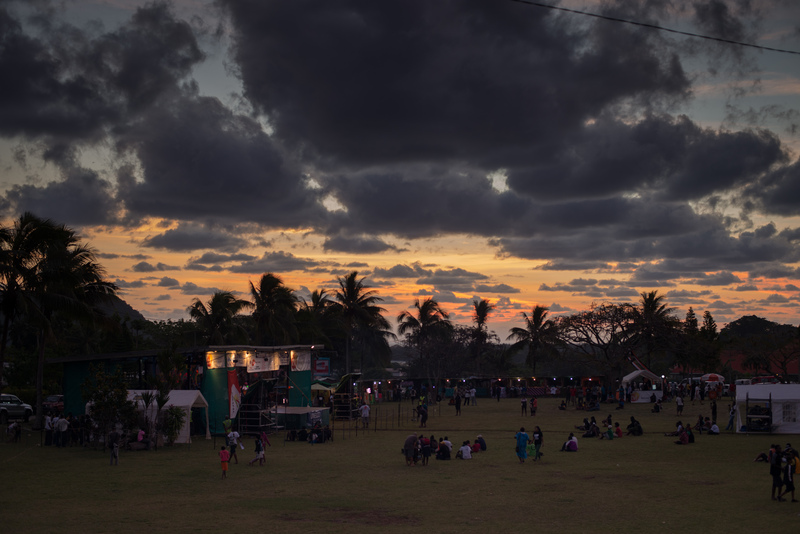 Shots from the first day of Fest Napuan 2016. Rock Step! Shots from the first day of Fest Napuan 2016. 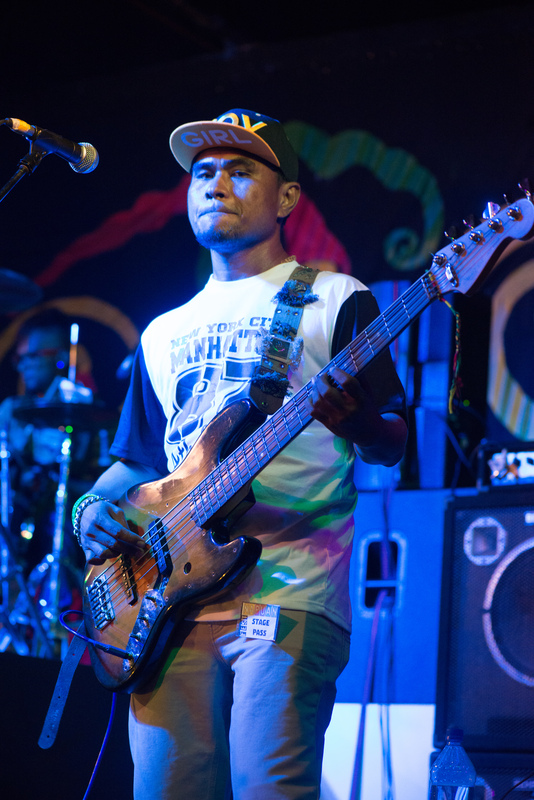 Shots from the first day of Fest Napuan 2016. Yah'Mune! Shots from the first day of Fest Napuan 2016. 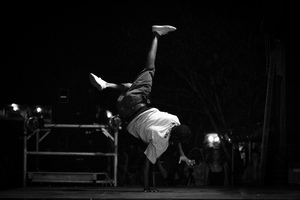 Hip Hoppin' Flippin' and Groove. 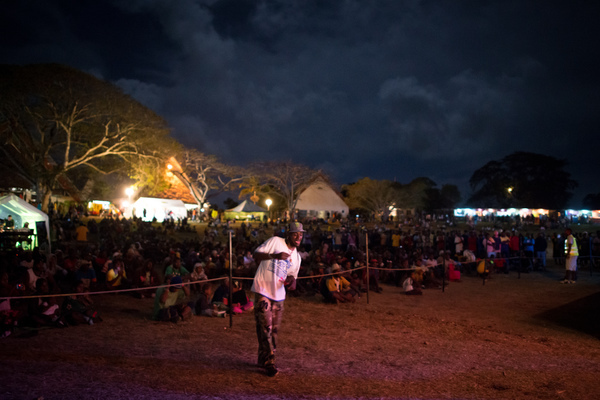 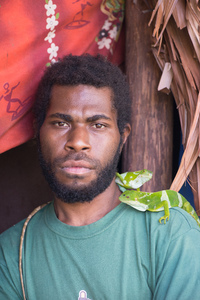 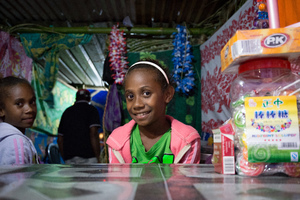 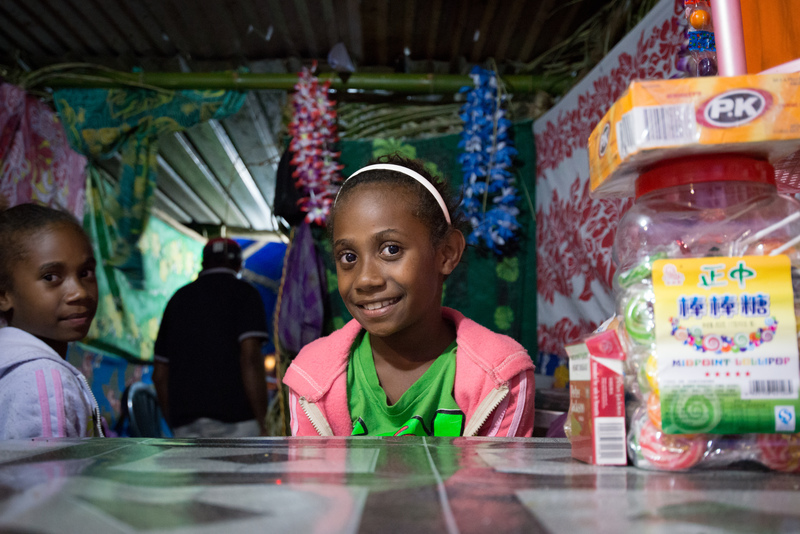 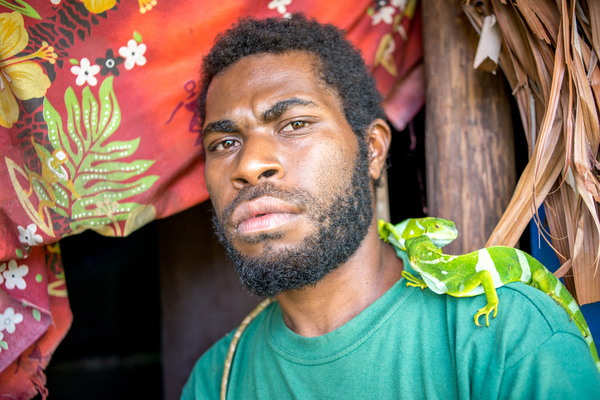 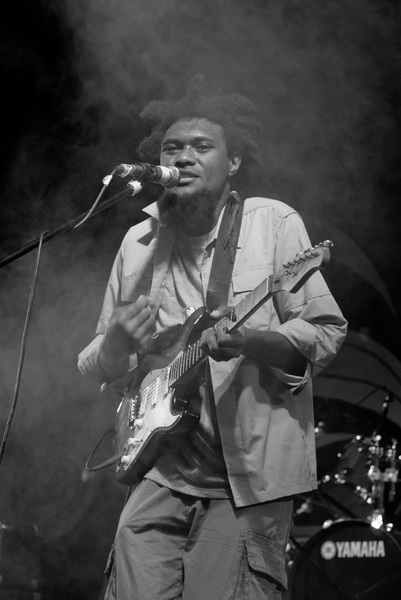 Day one of Vanuatu's premier music festival. Day two of Vanuatu's premier music festival. 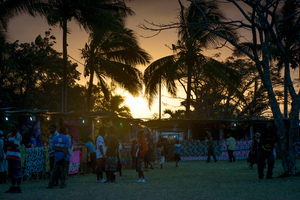 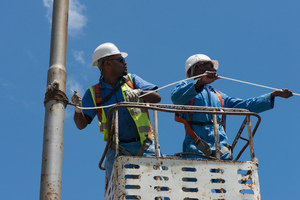 Couple more shots from day two. 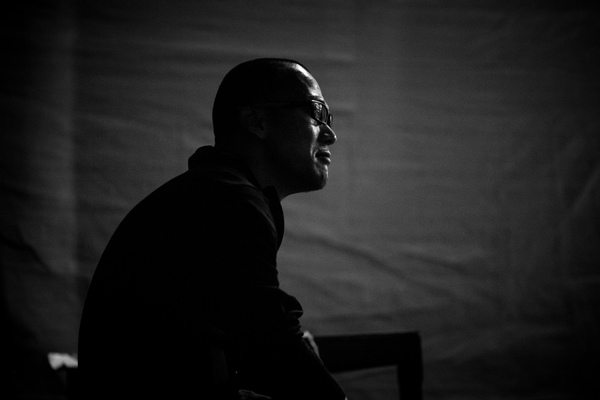 A review of some of the highlights from Fest Napuan 2016. A few re-takes from the Fest Napuan 2011 series. 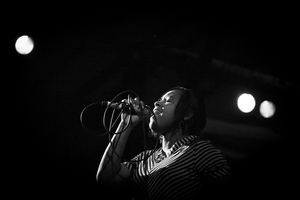 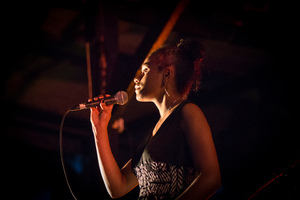 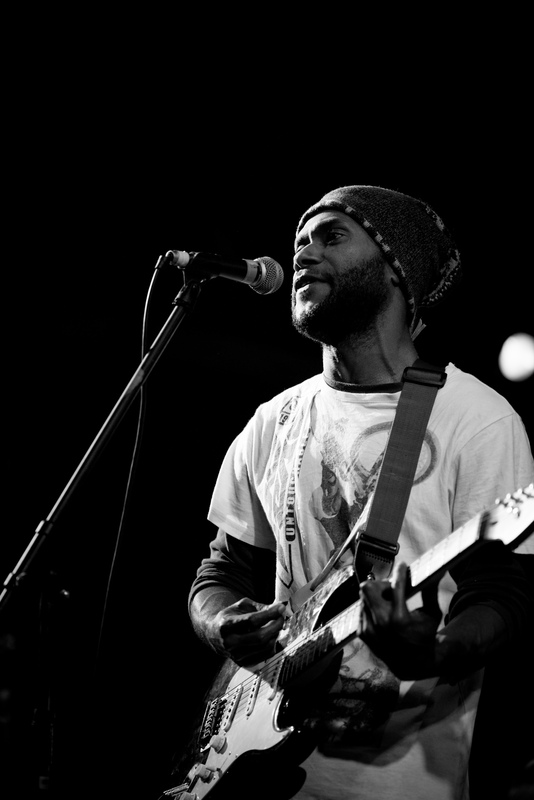 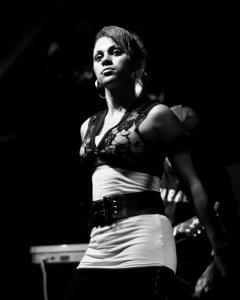 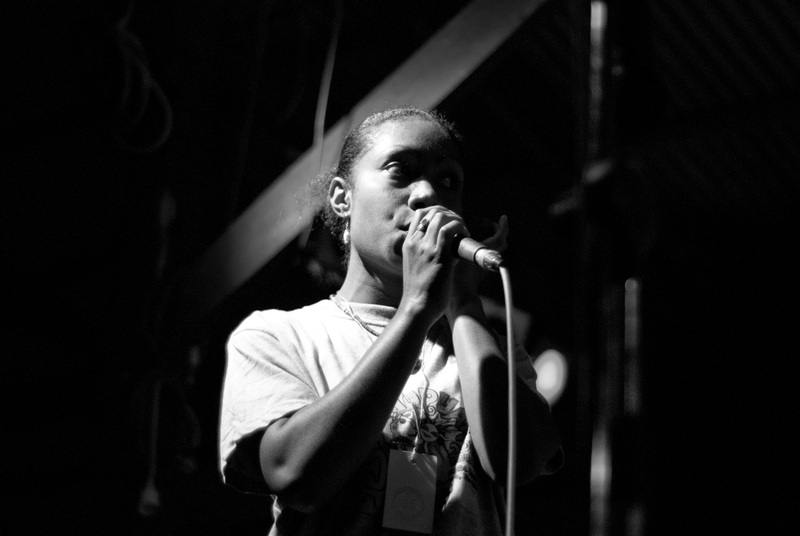 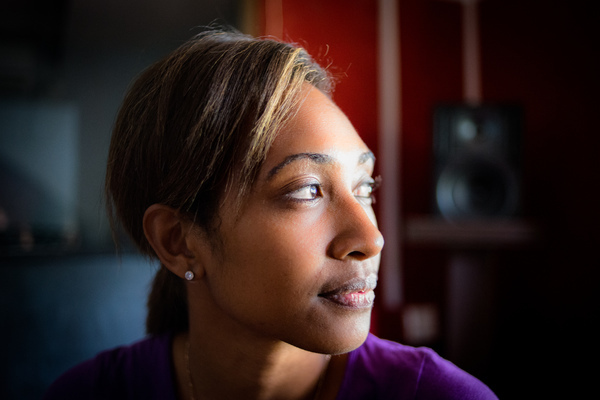 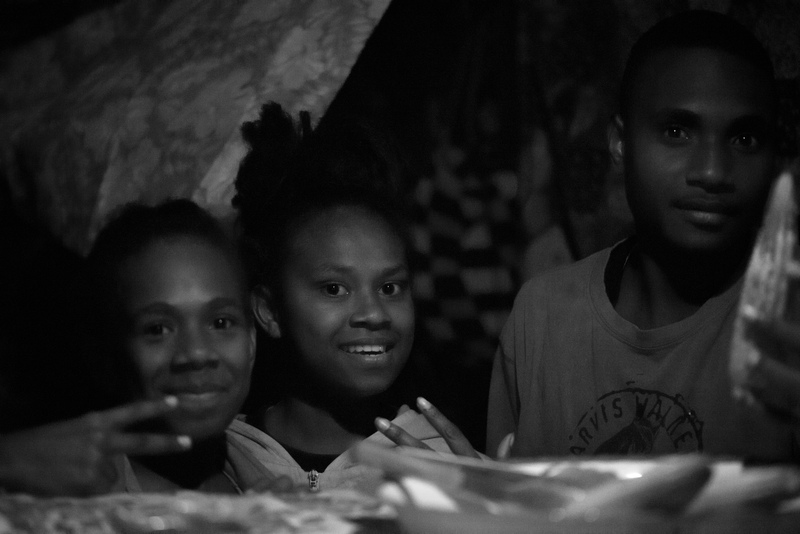 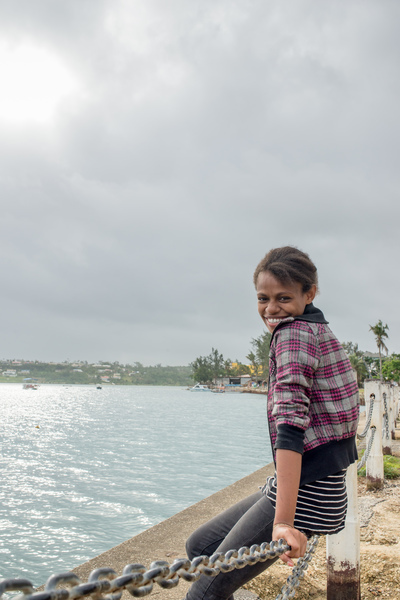 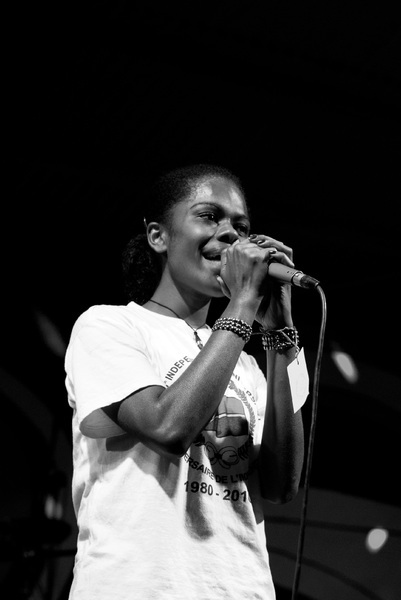 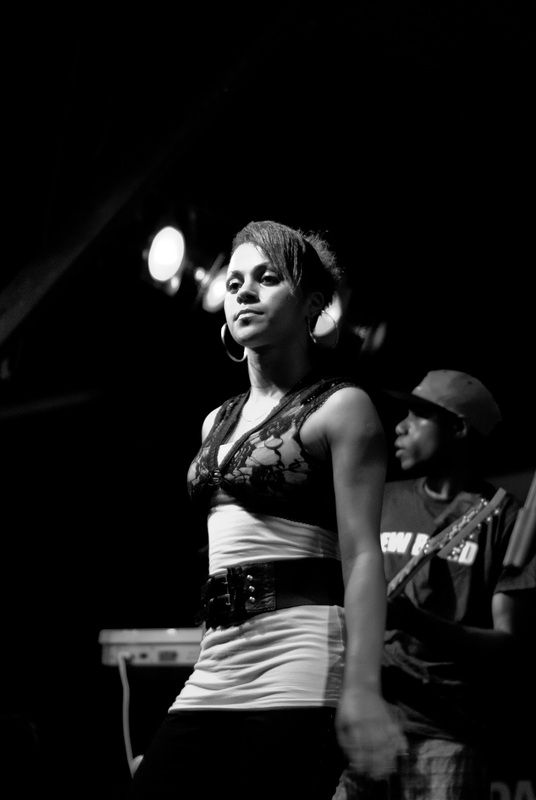 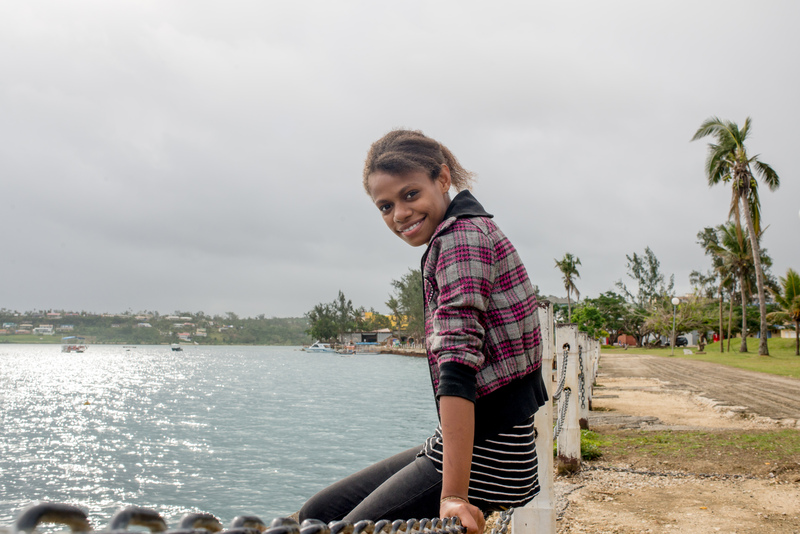 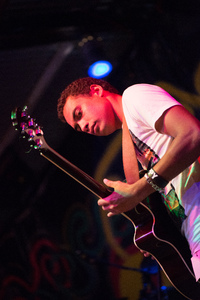 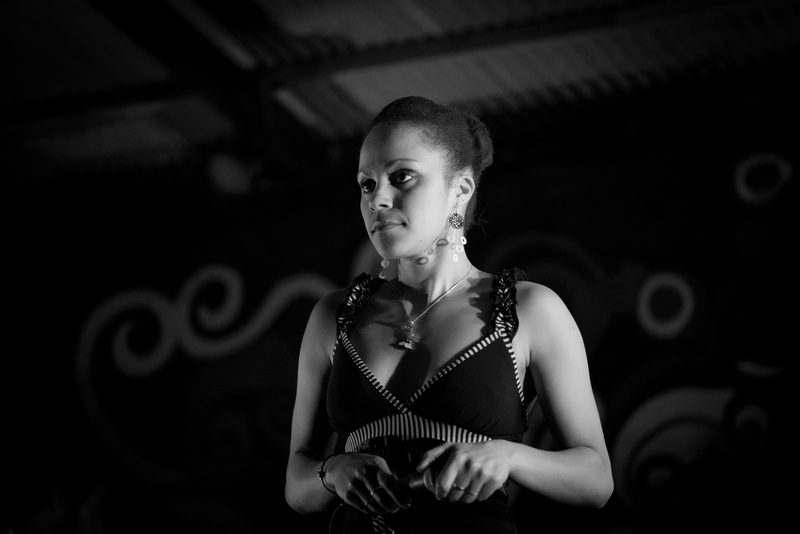 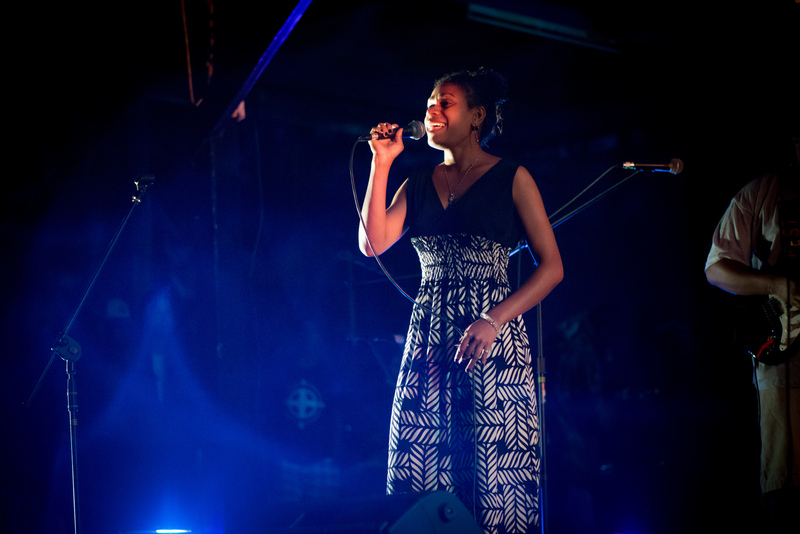 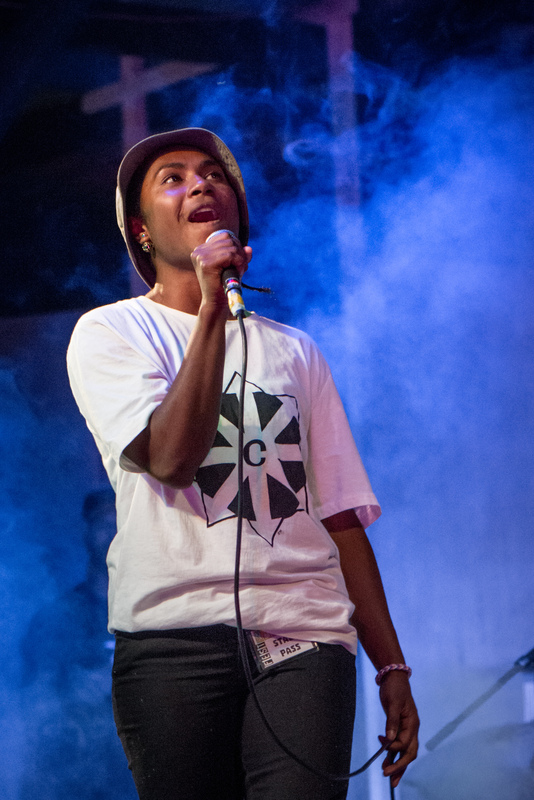 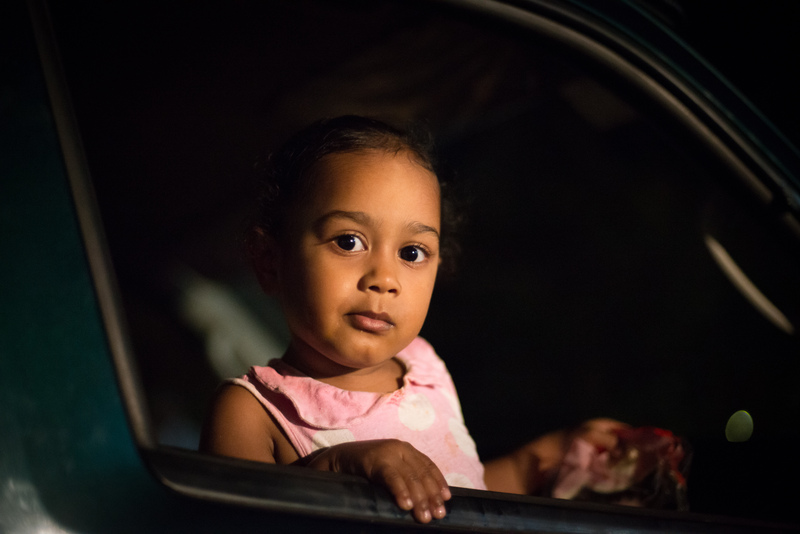 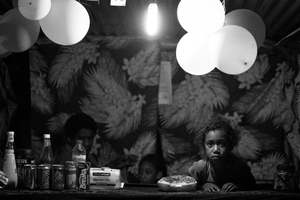 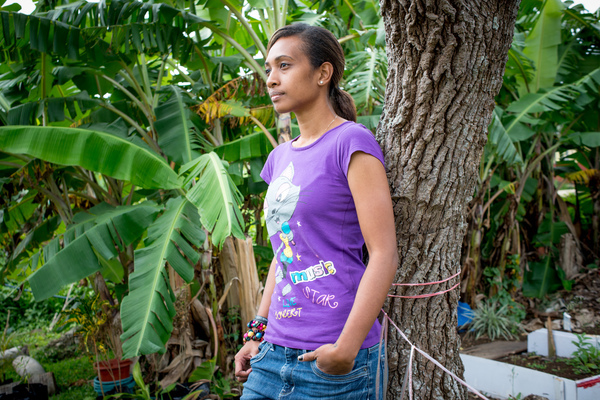 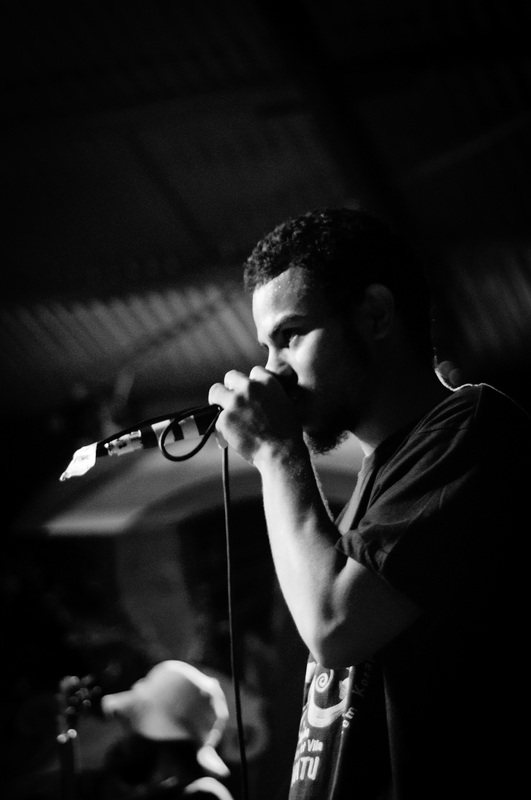 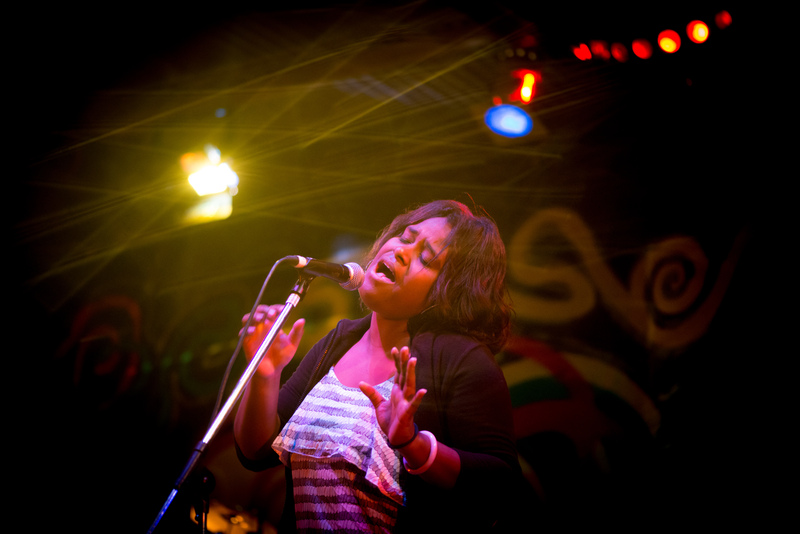 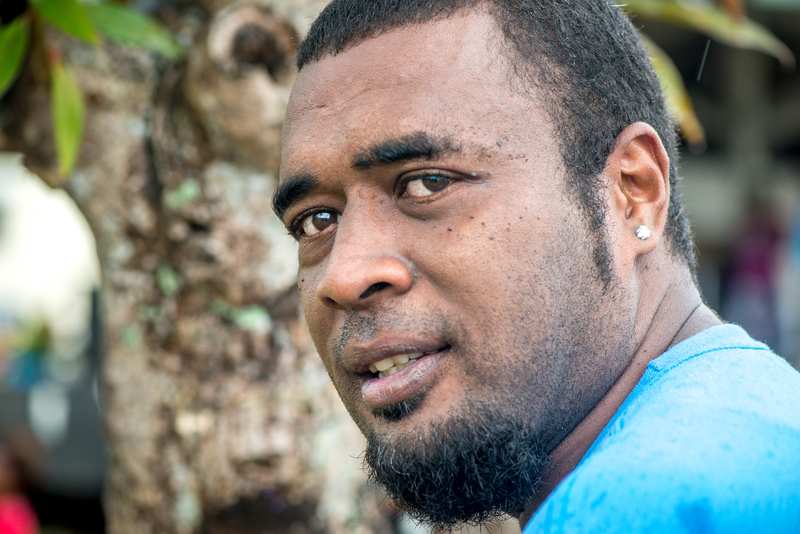 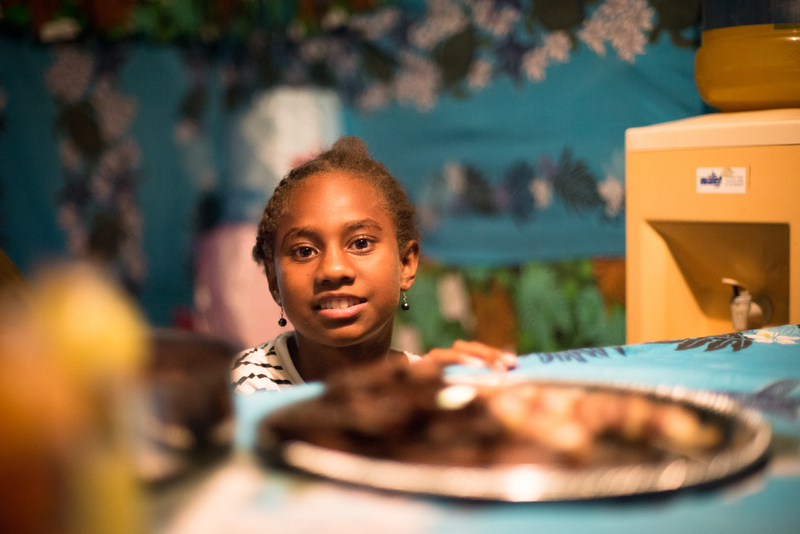 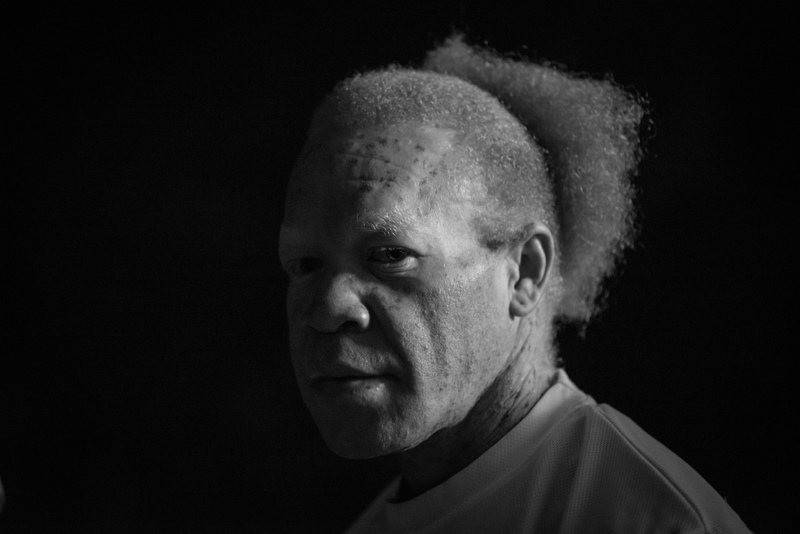 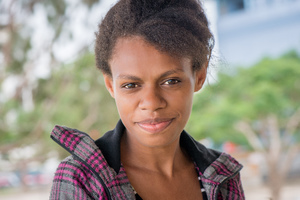 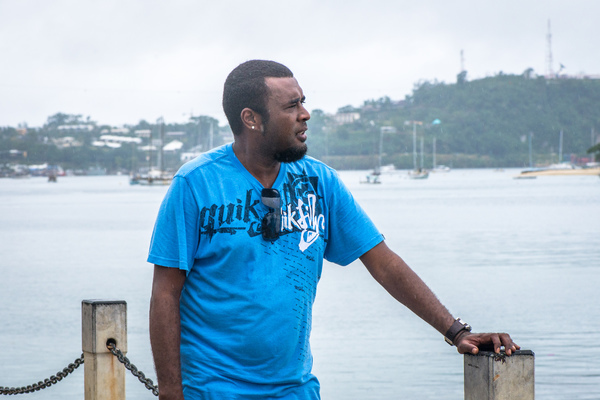 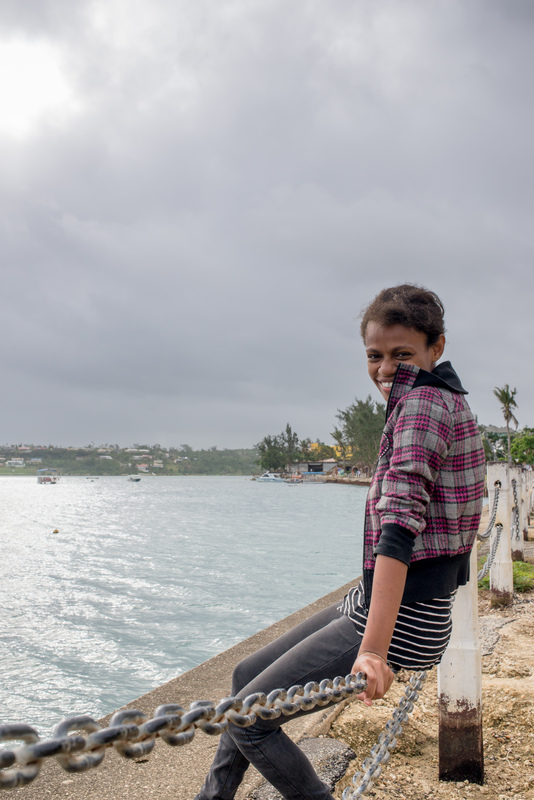 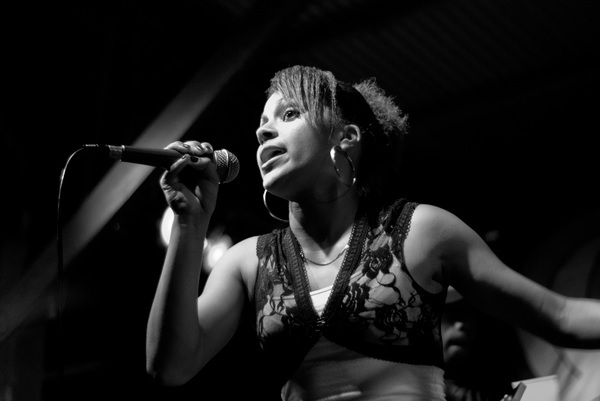 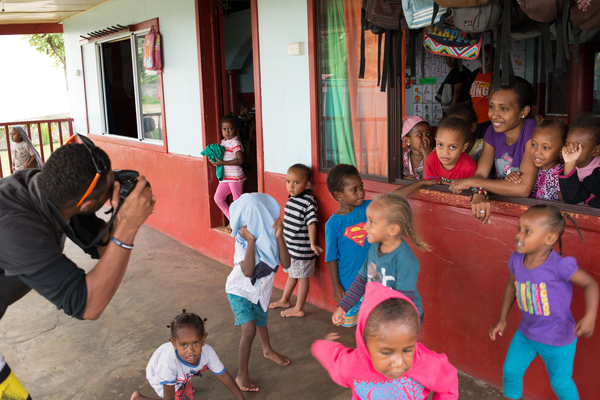 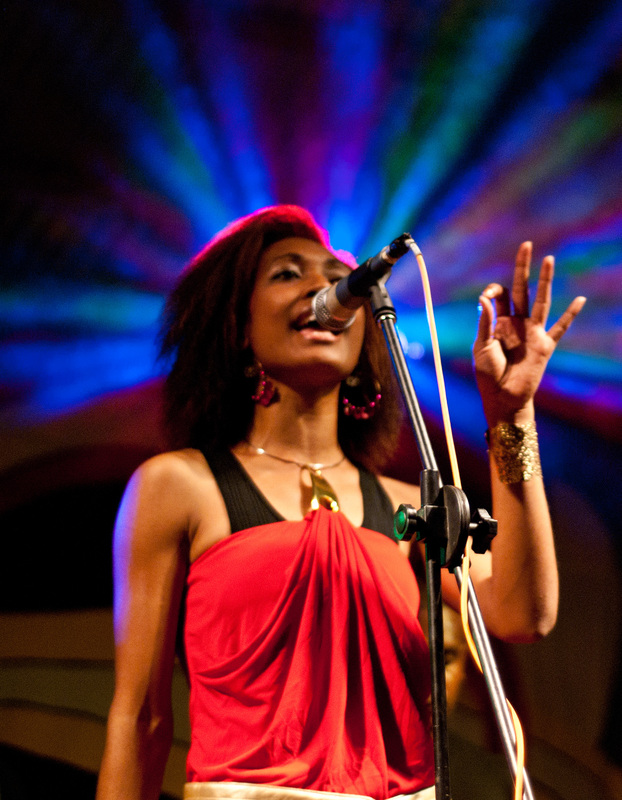 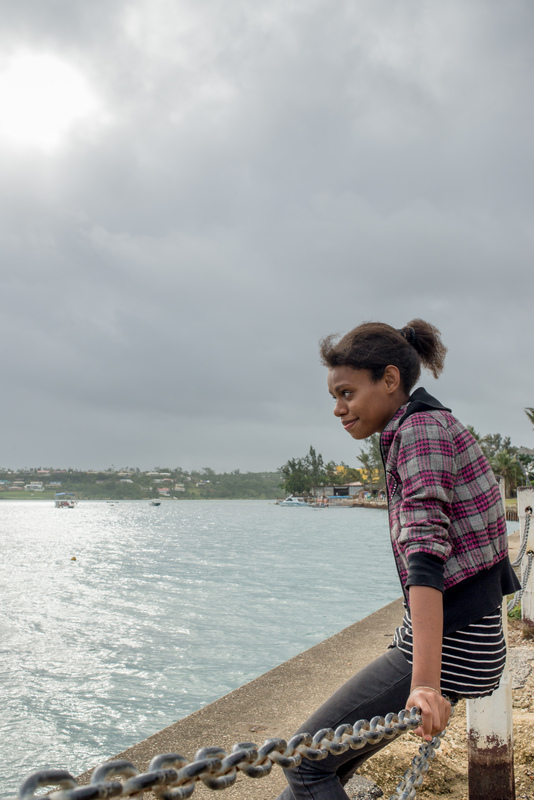 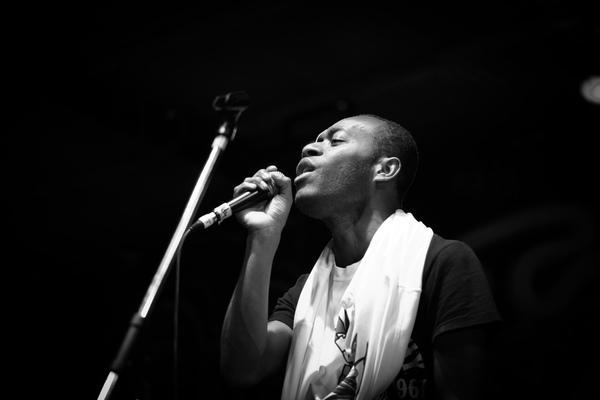 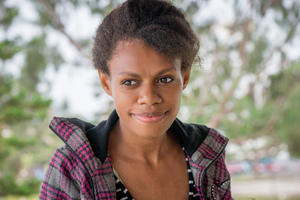 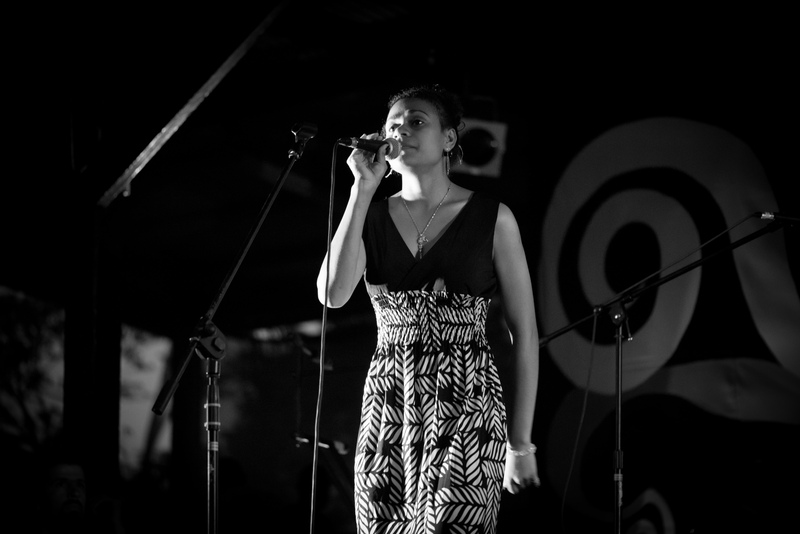 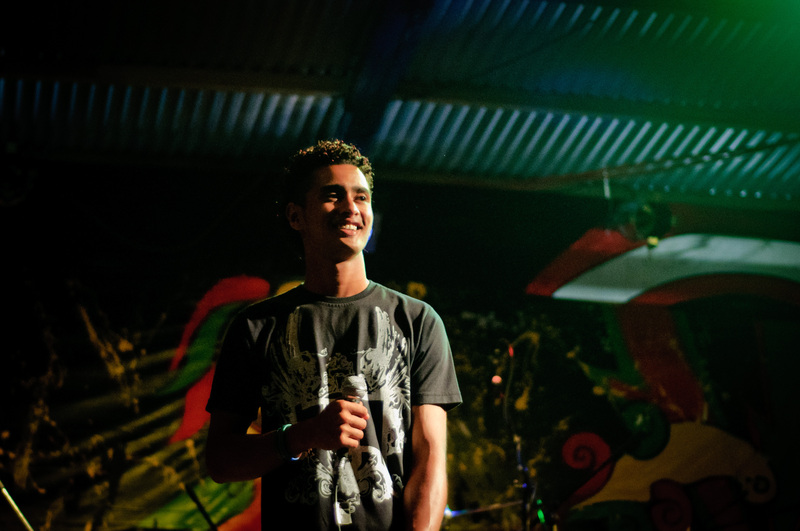 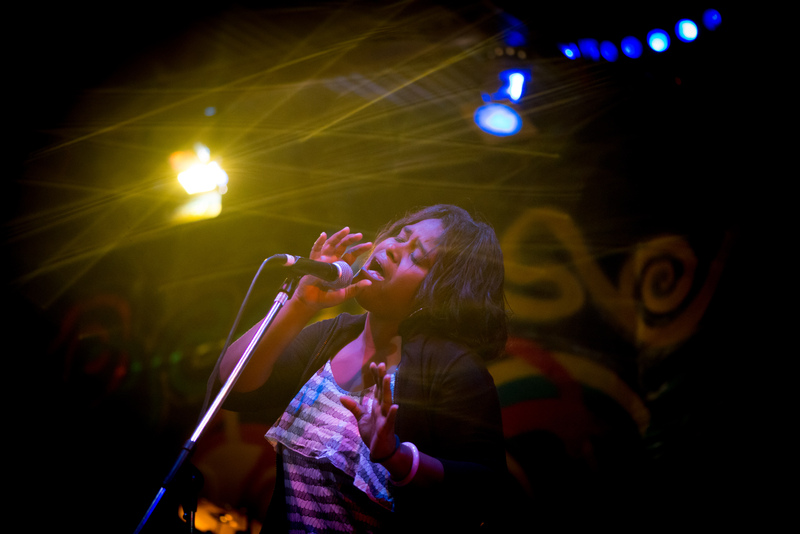 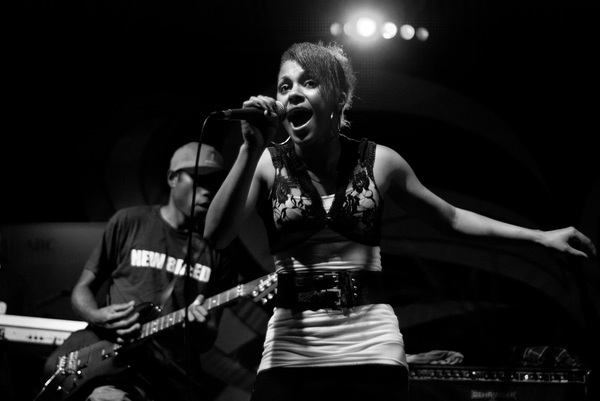 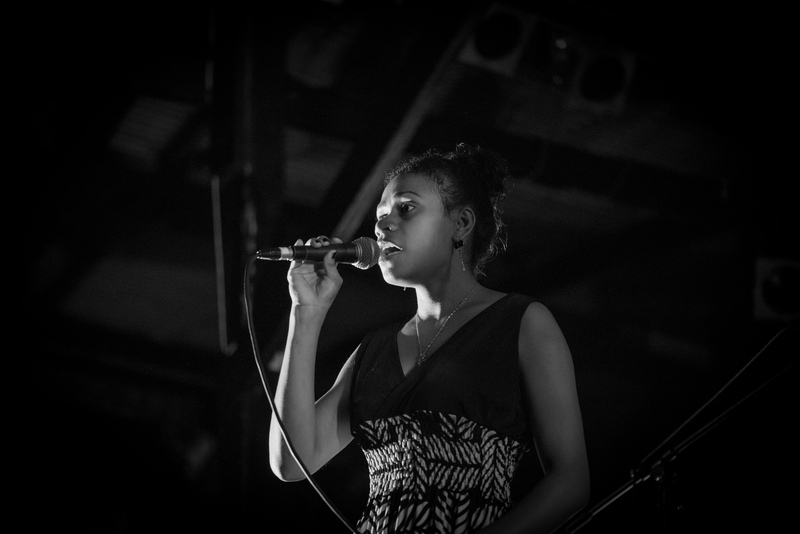 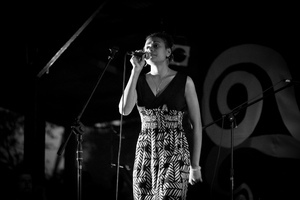 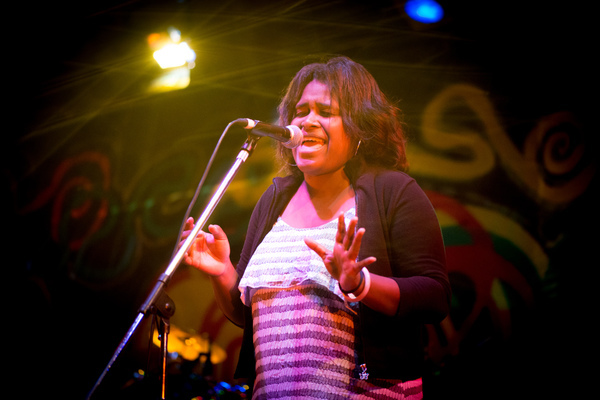 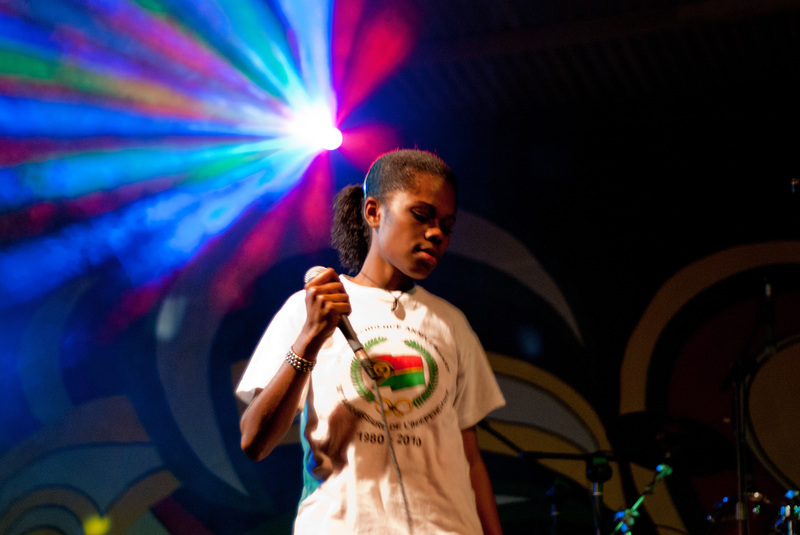 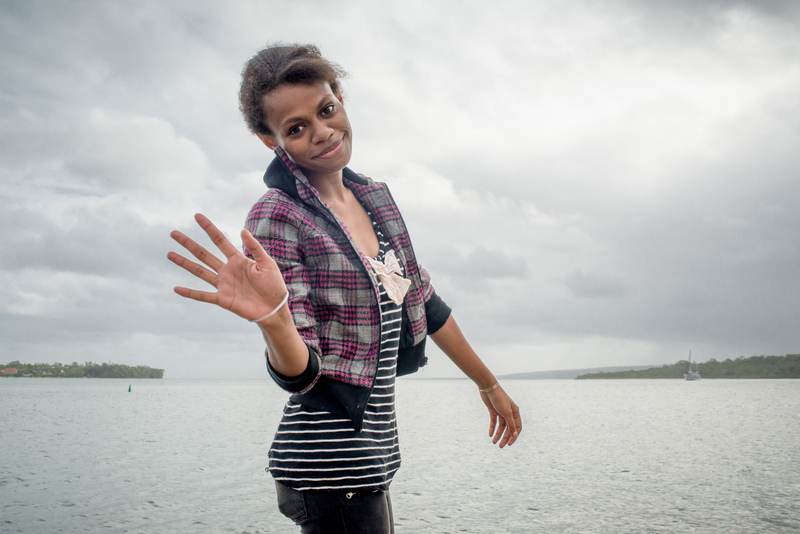 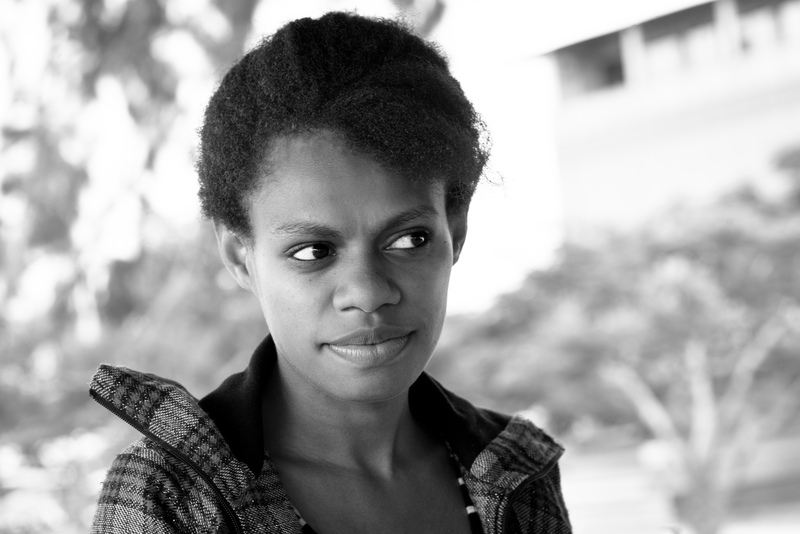 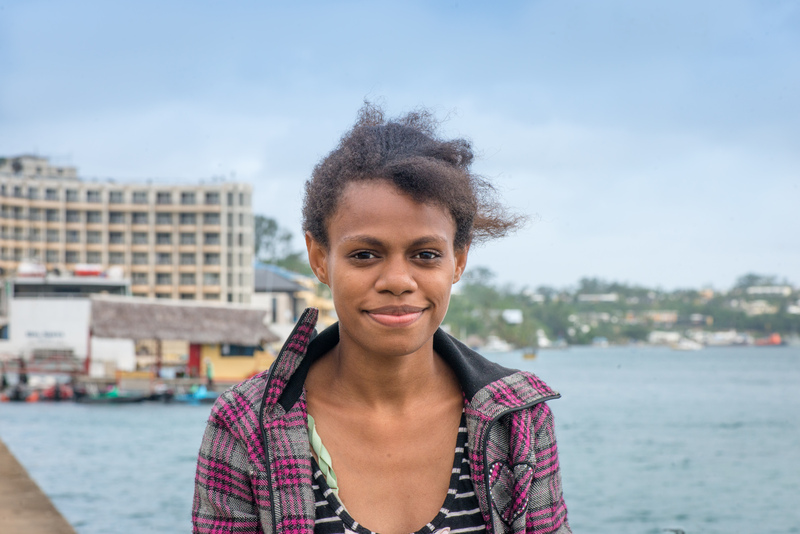 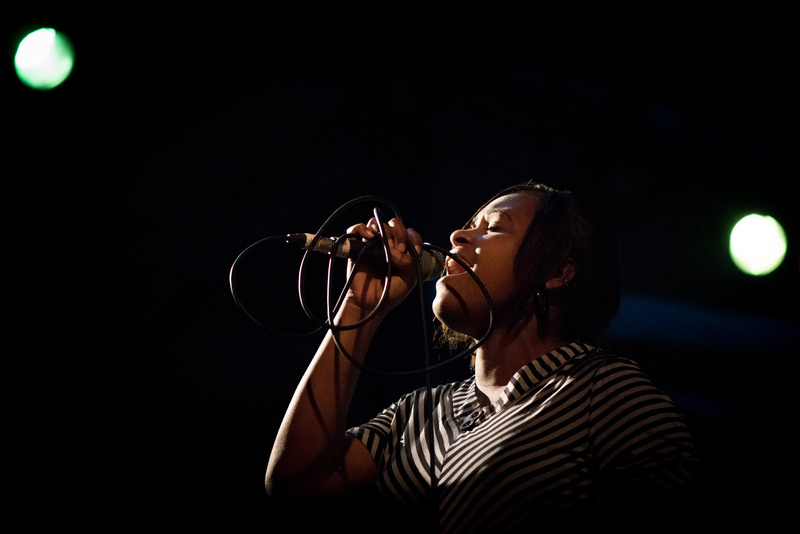 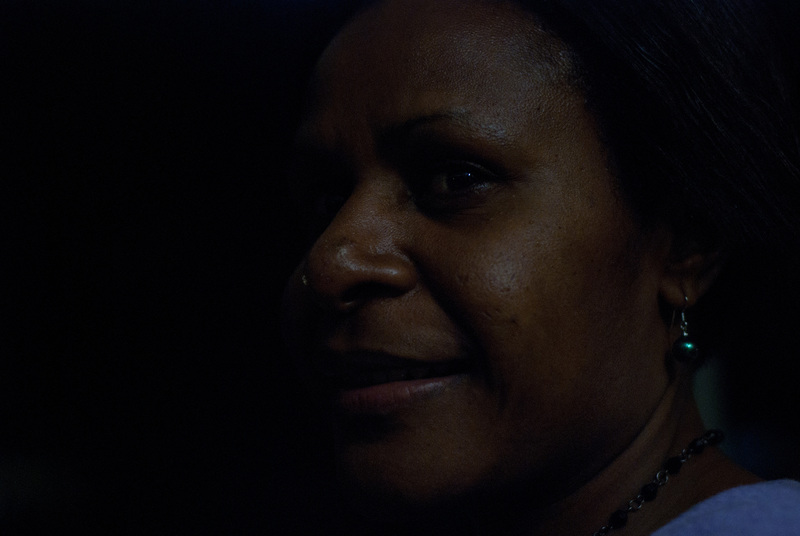 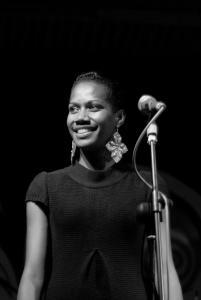 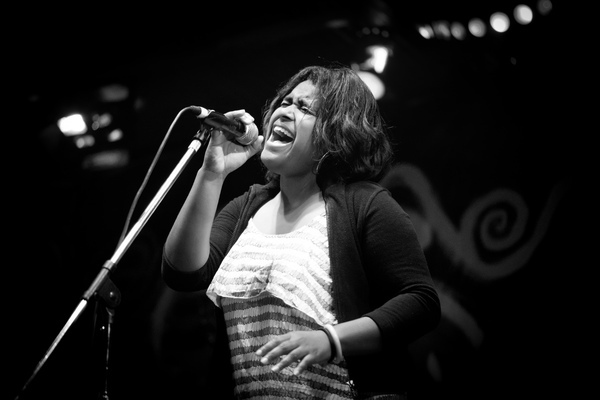 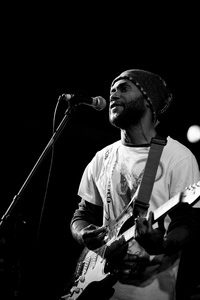 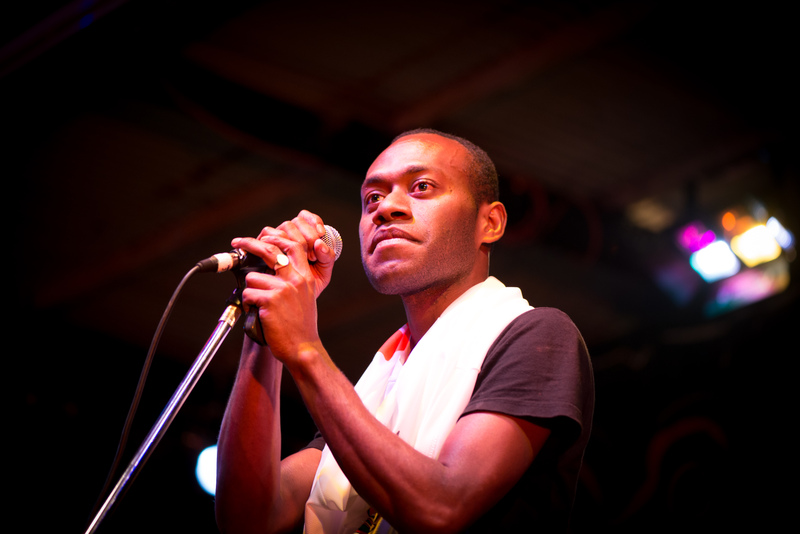 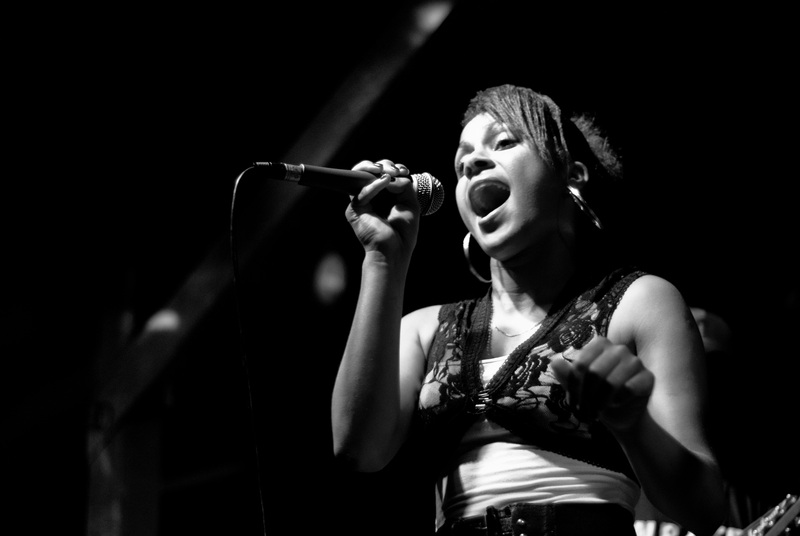 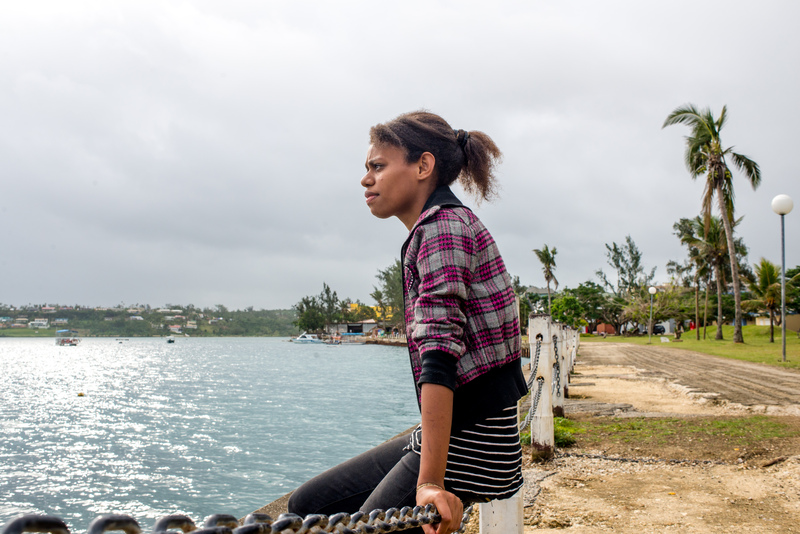 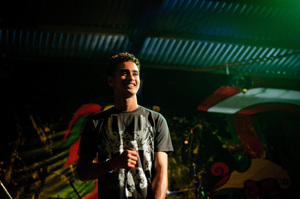 Some shots of a rising young Ni Vanuatu singer. 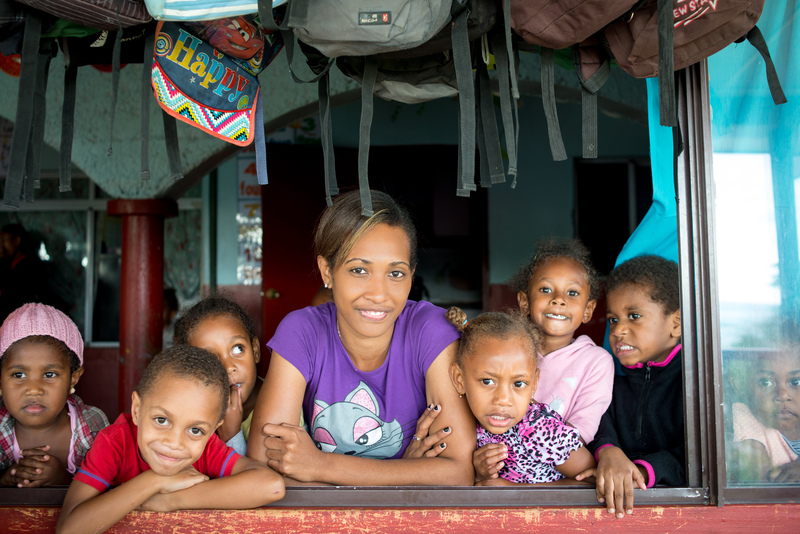 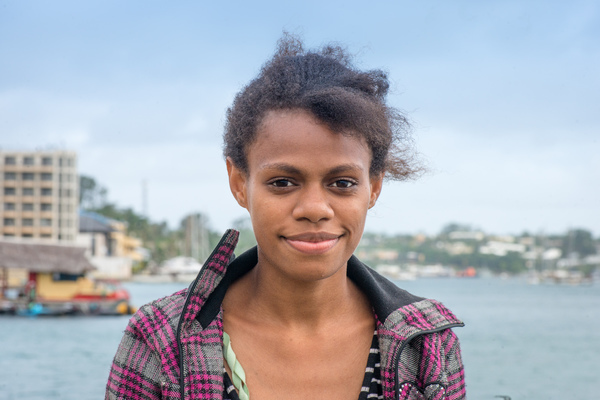 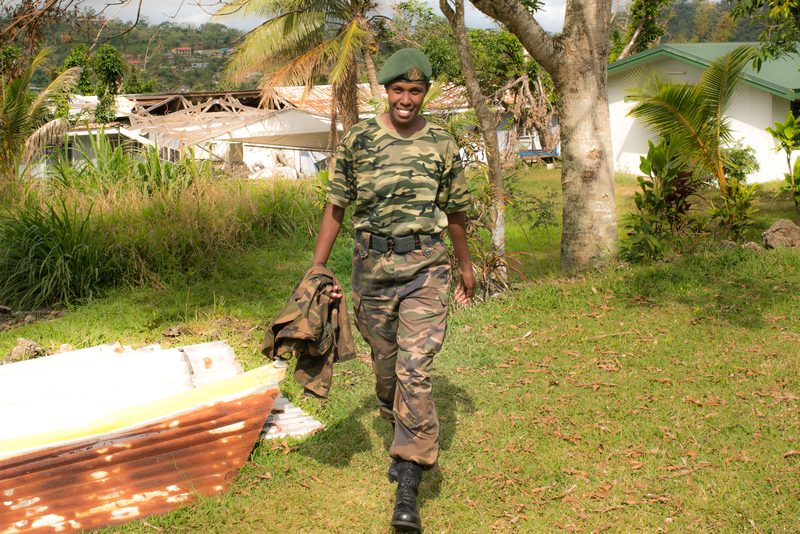 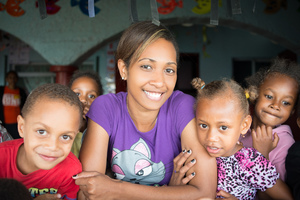 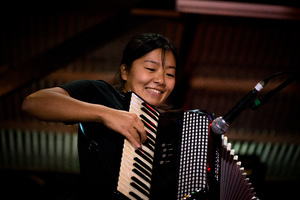 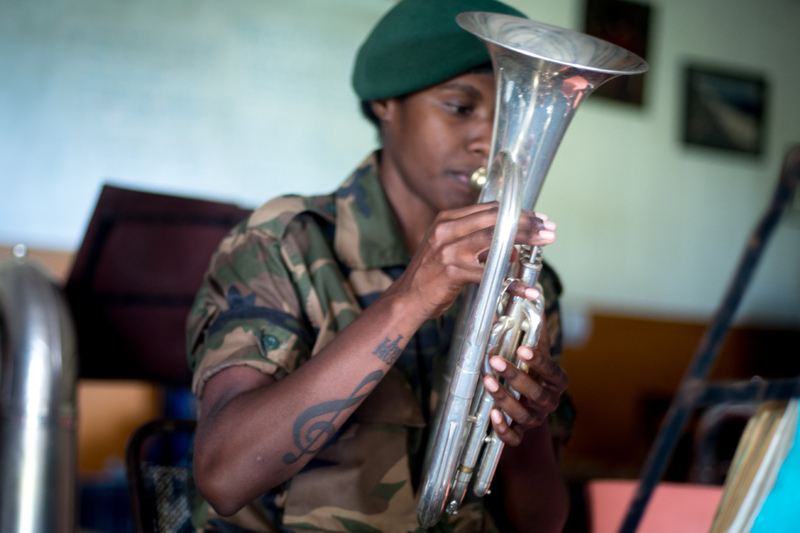 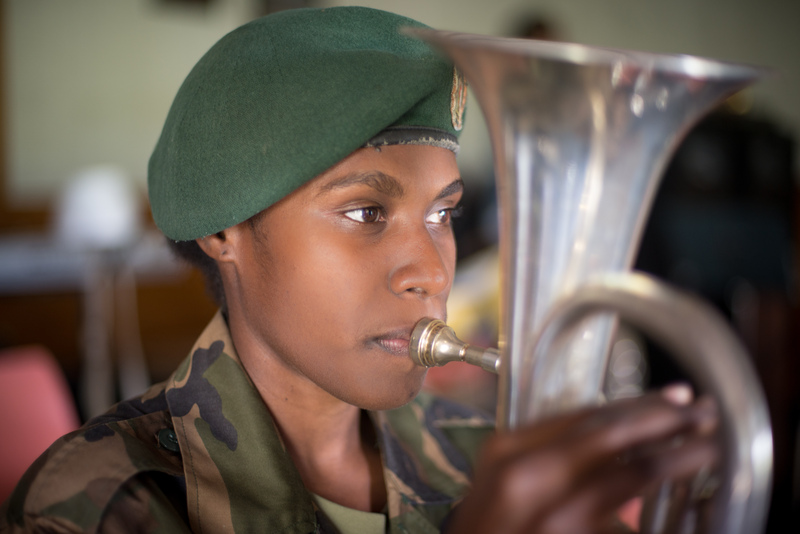 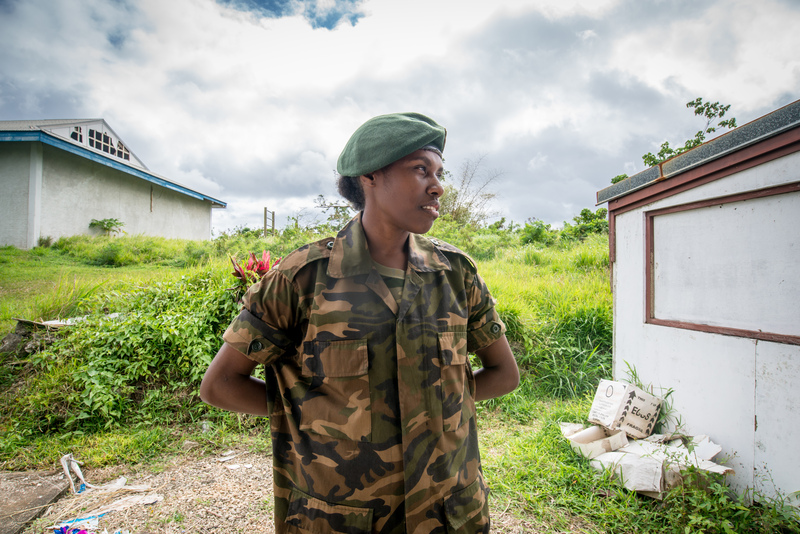 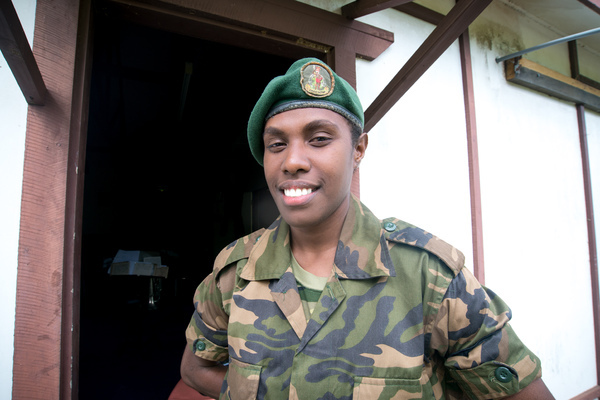 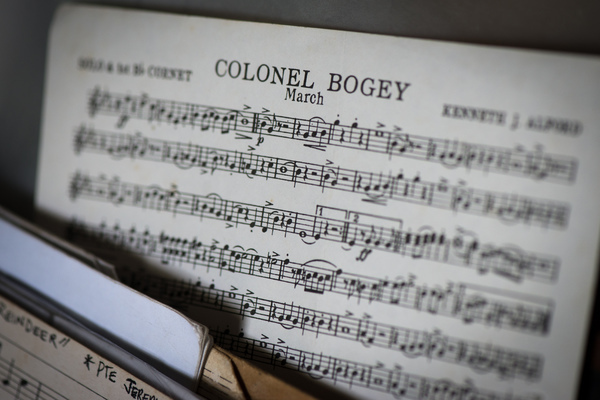 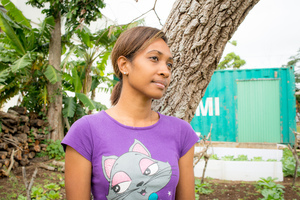 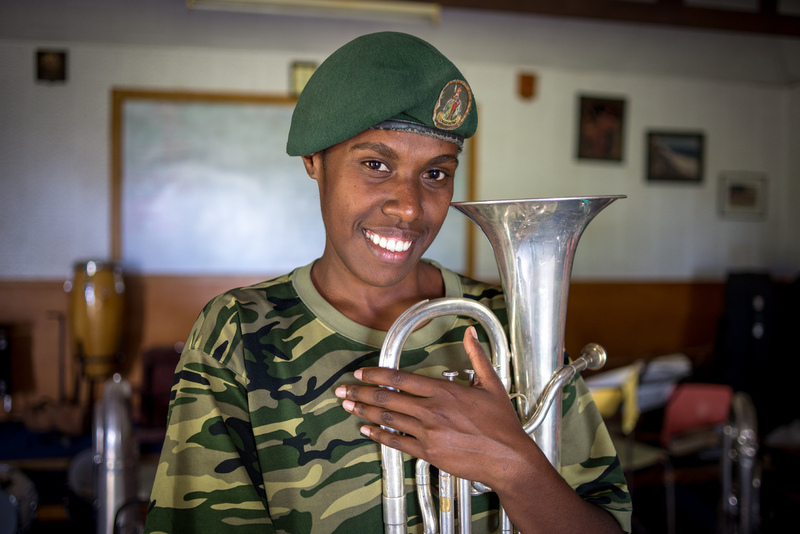 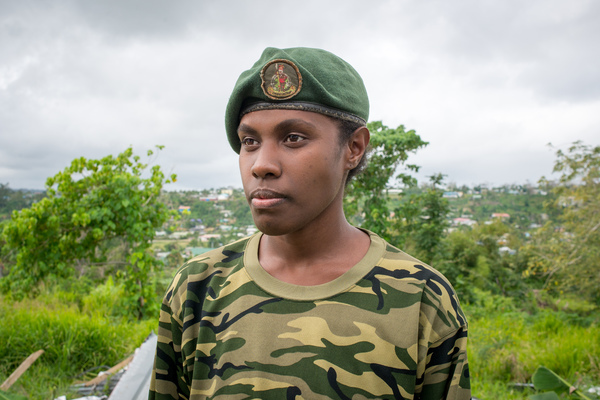 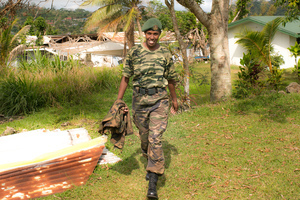 Karina plays second horn in the Vanuatu Mobile Force band, but she doesn't take second place to anyone. 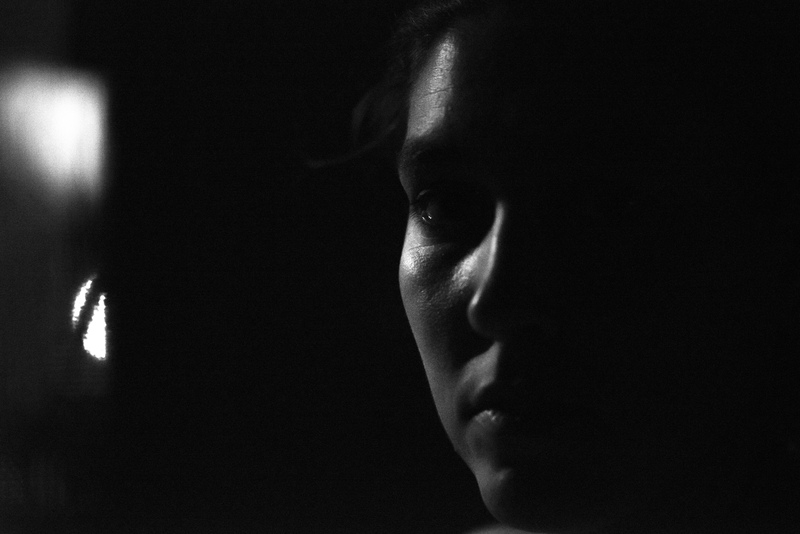 Promotional shots for a Narawake/Meto single titled Kava Skin. 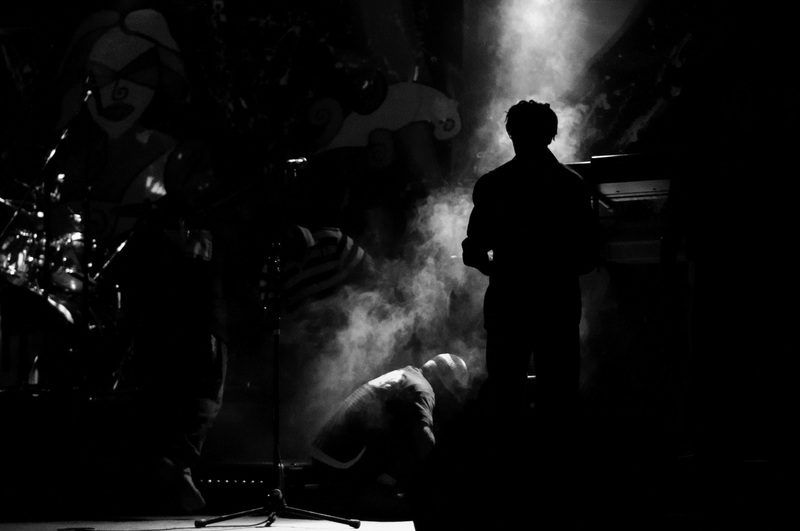 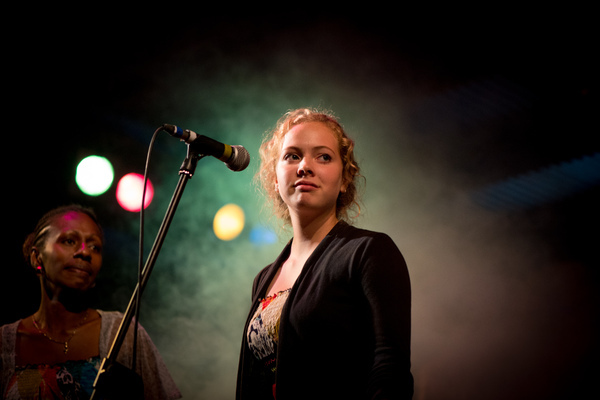 I shopped this one to remove the musician in the background. 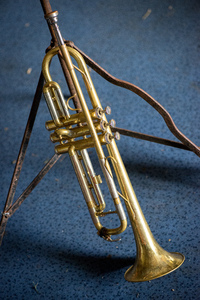 Simpler subject this way. 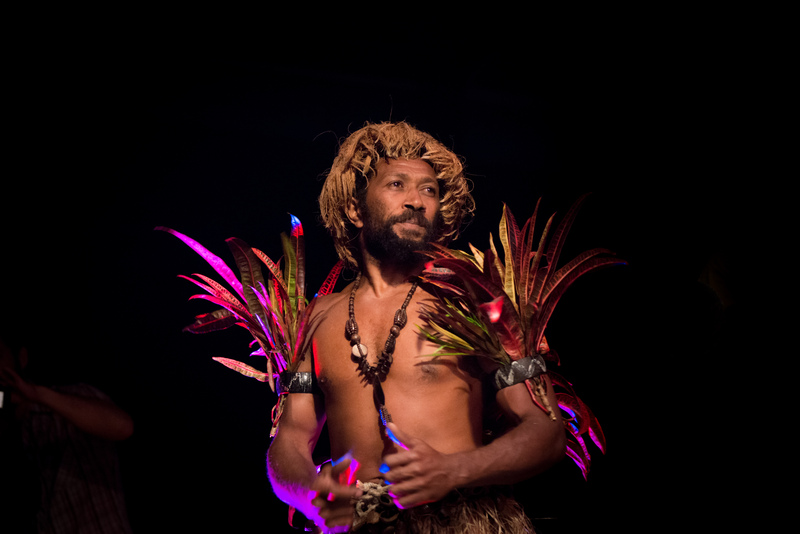 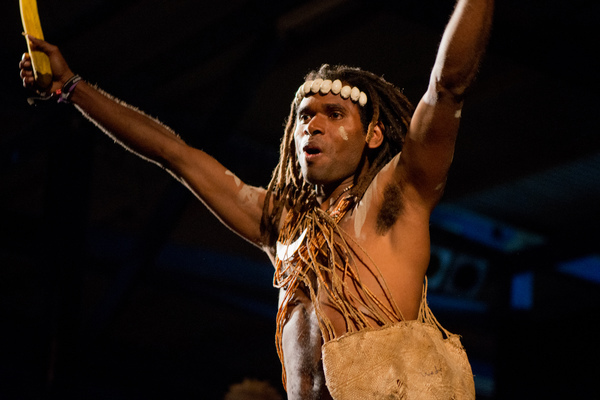 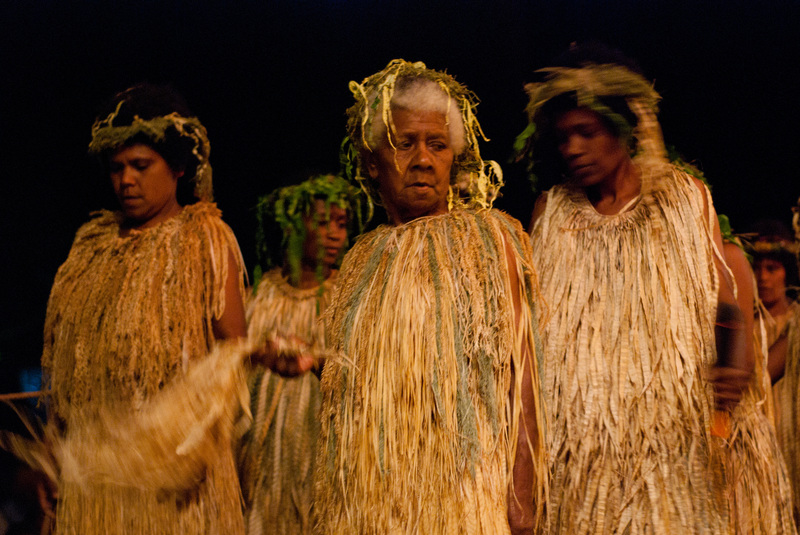 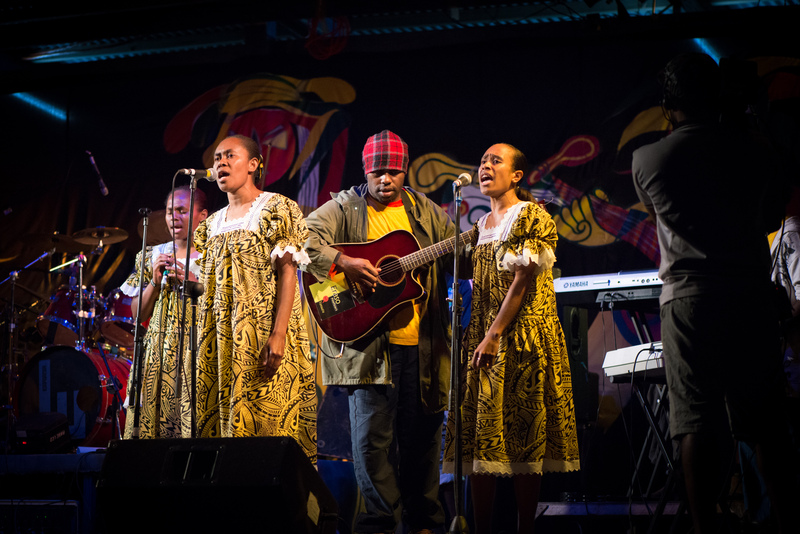 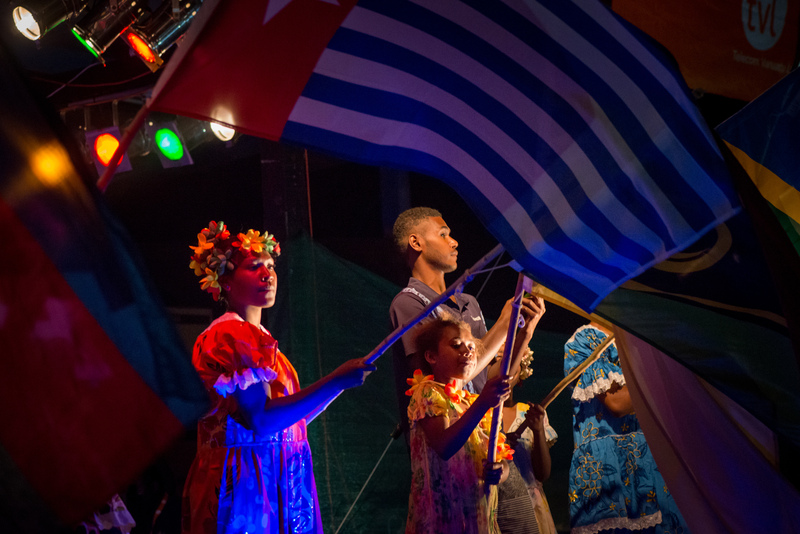 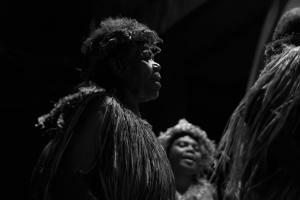 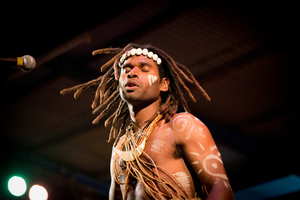 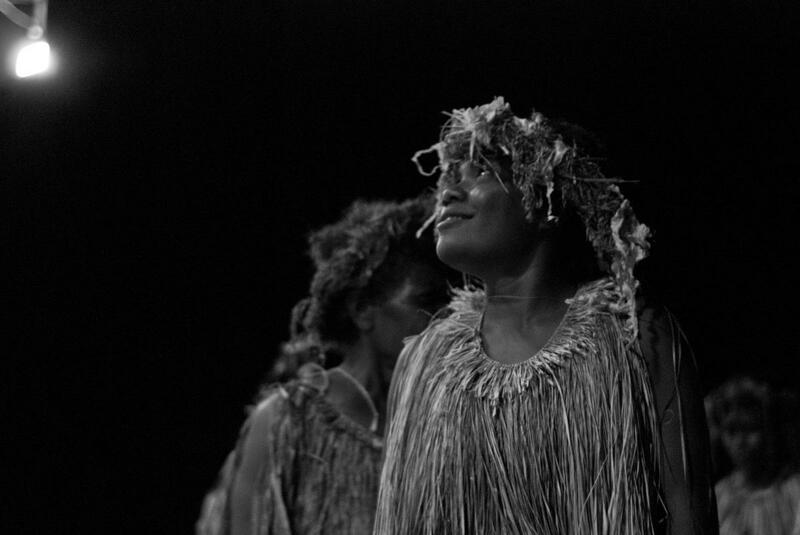 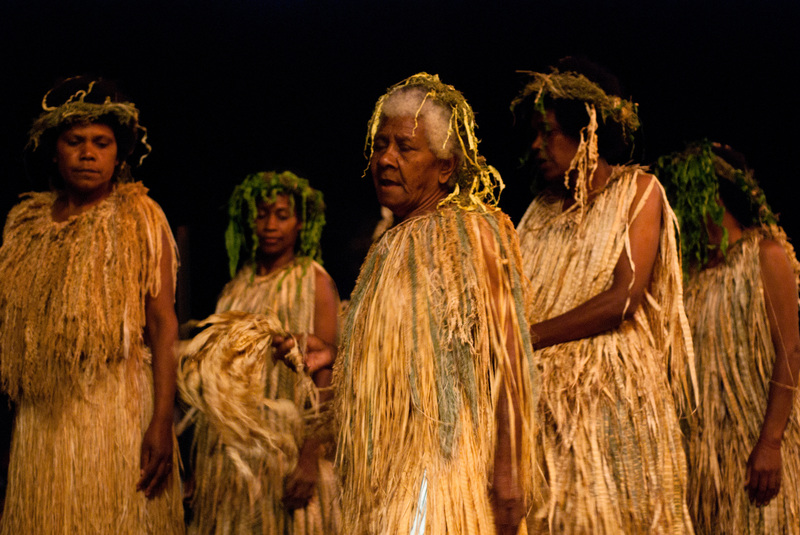 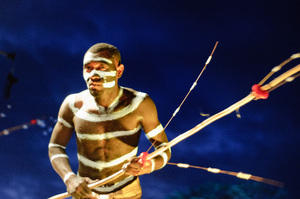 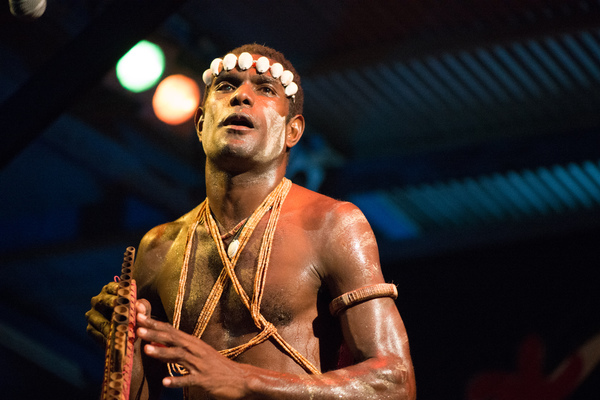 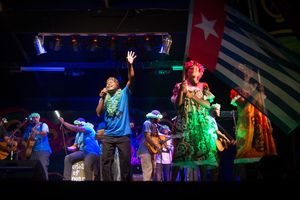 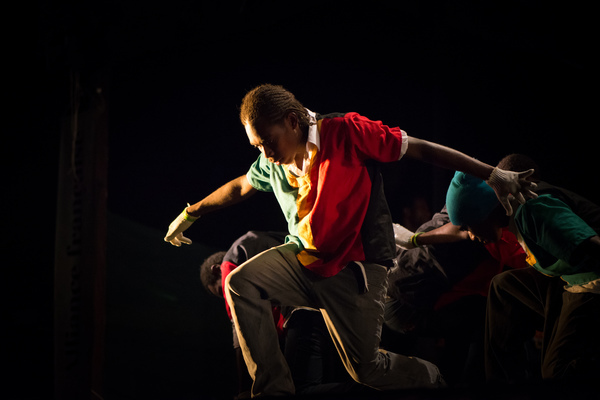 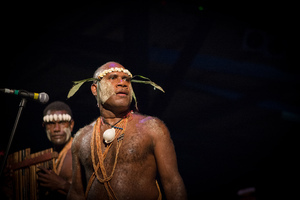 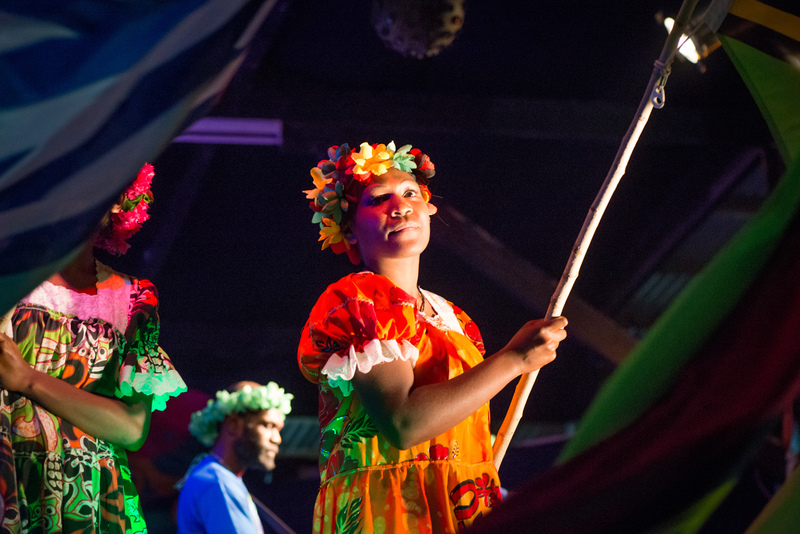 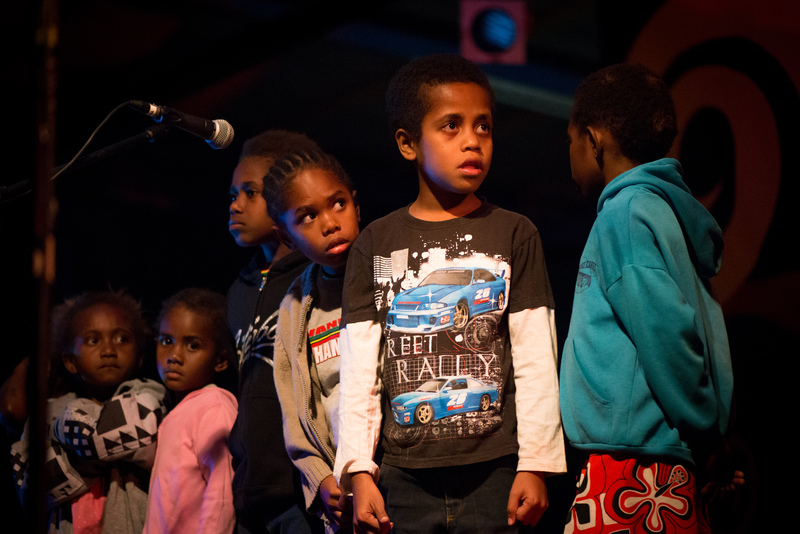 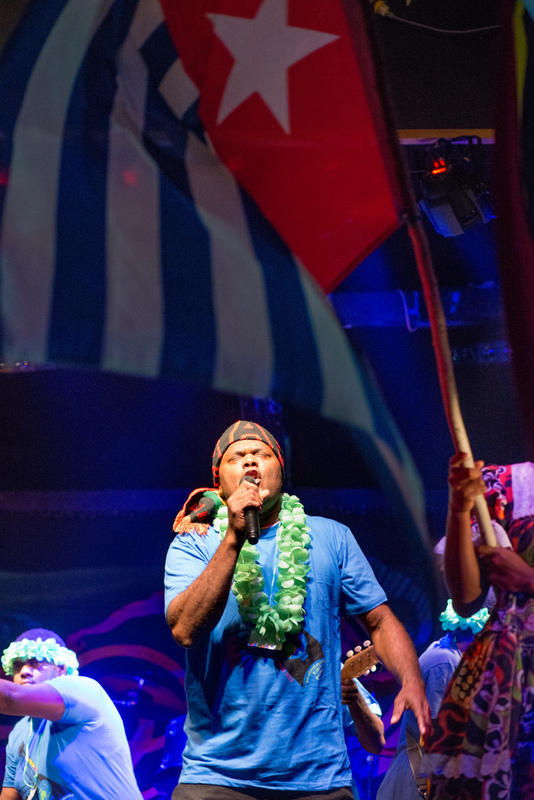 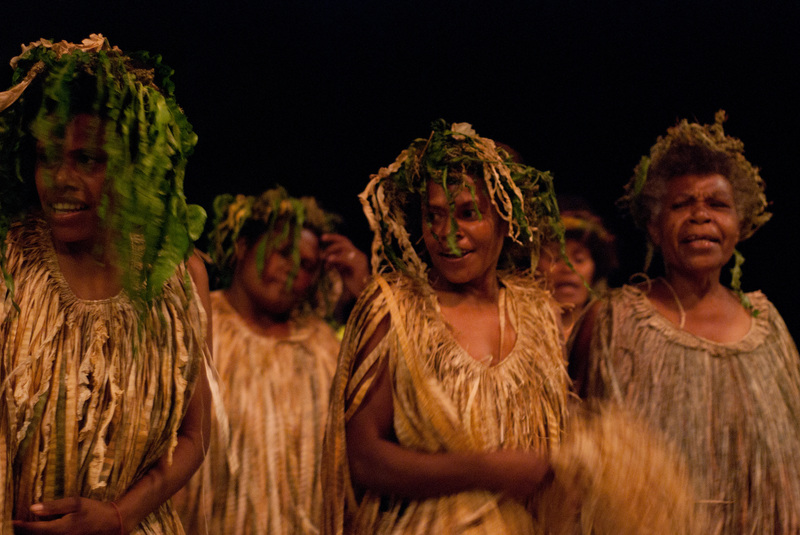 More shots from Vanuatu's premiere musical event. 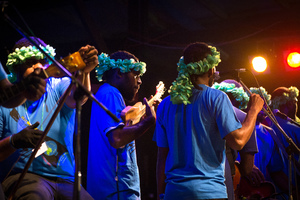 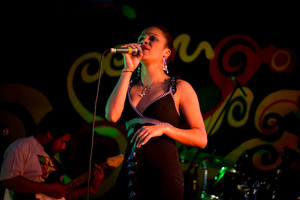 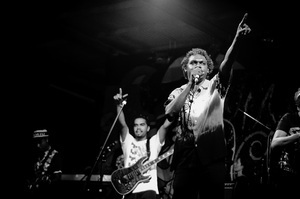 More pics from Vanuatu's premiere music event. Photoshopped the guitarist out of this one, too. Sorry again, dude. 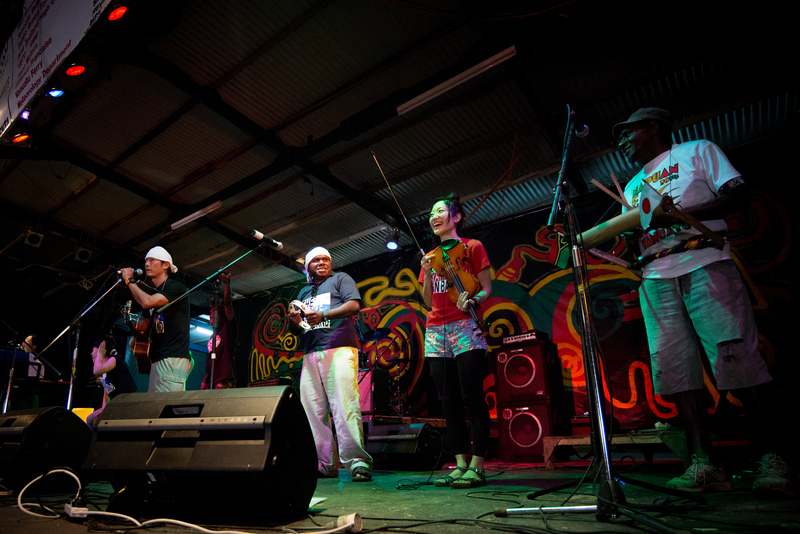 A barn-burning performance by Stan & the Earth Force as they got the ball rolling on day two of Fest Napuan 2016. Some shots with the singer at her home.